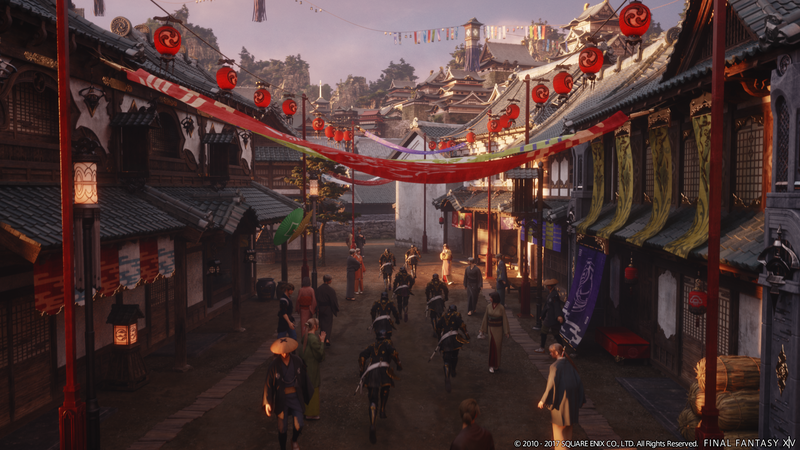 You voted, we counted: here are your top ten games of 2017, RPG fans. 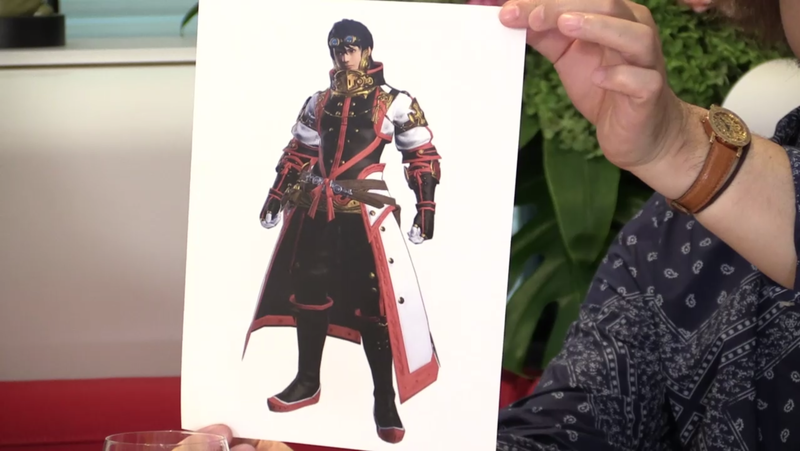 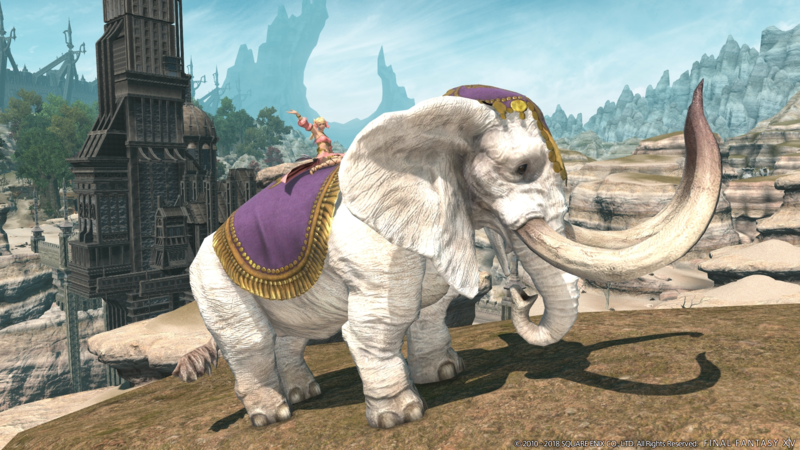 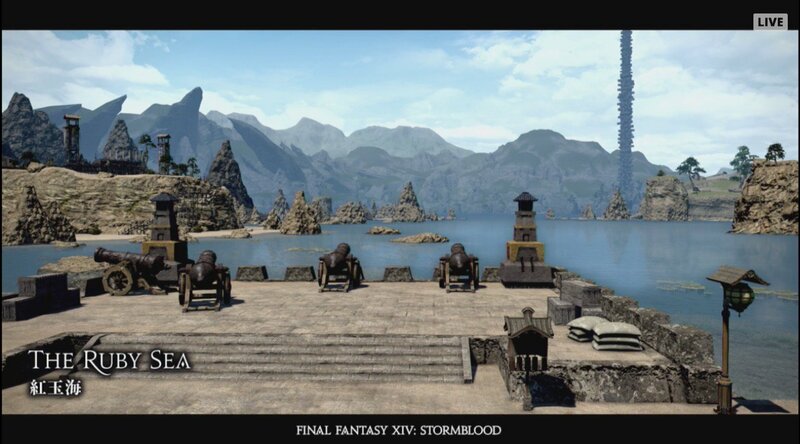 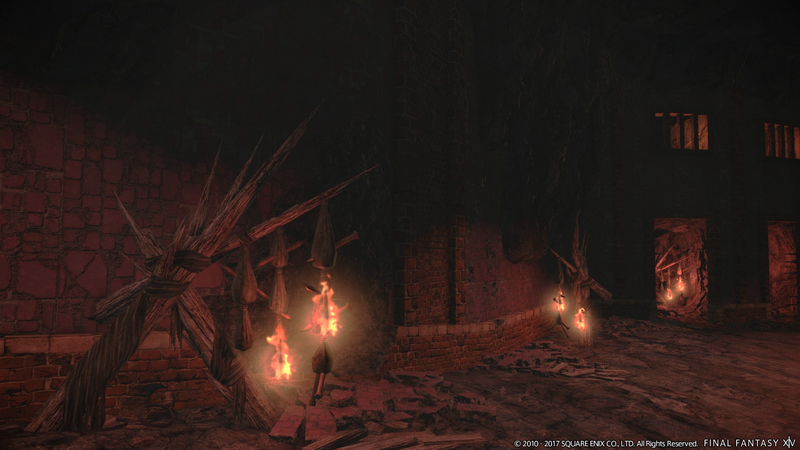 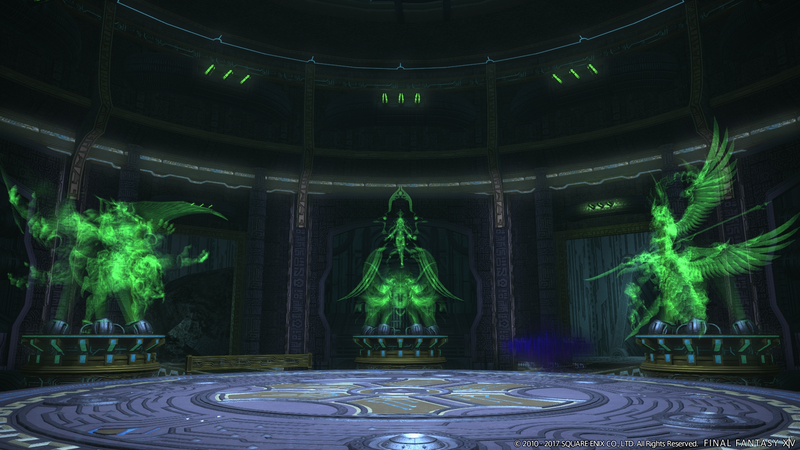 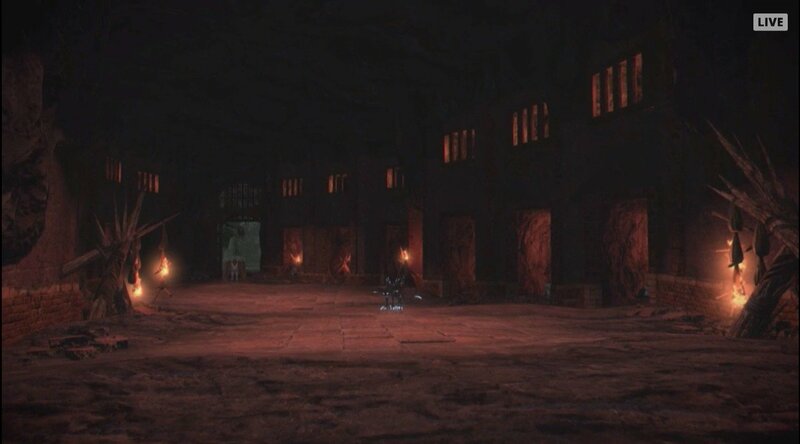 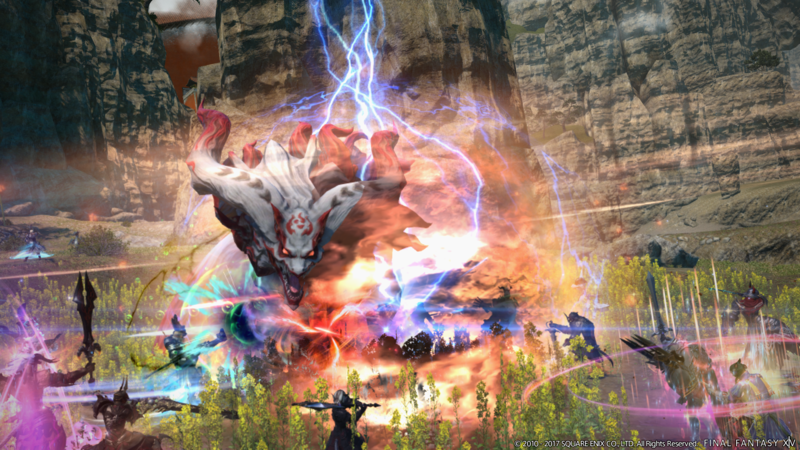 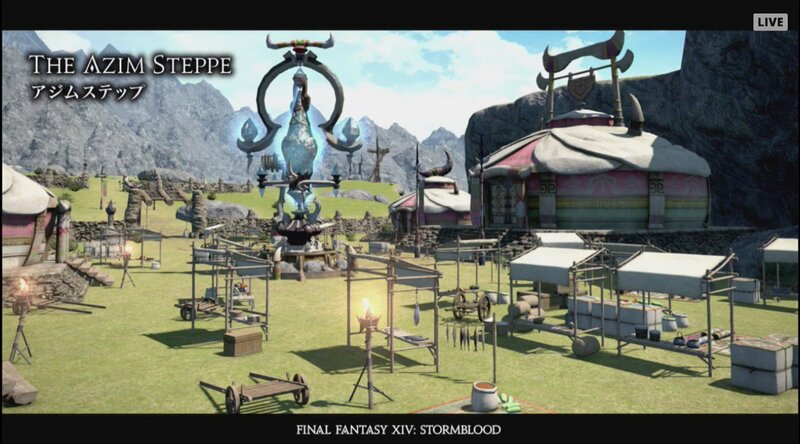 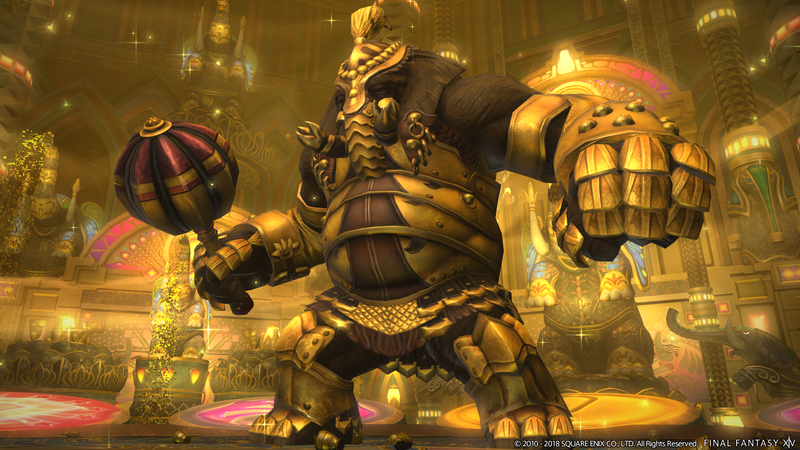 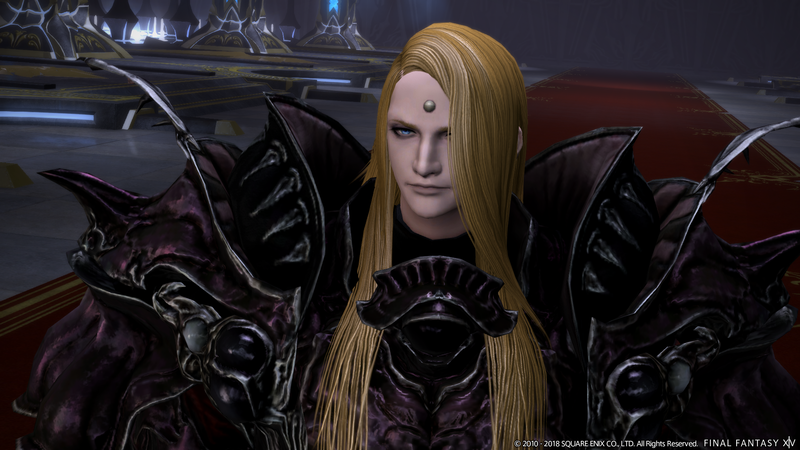 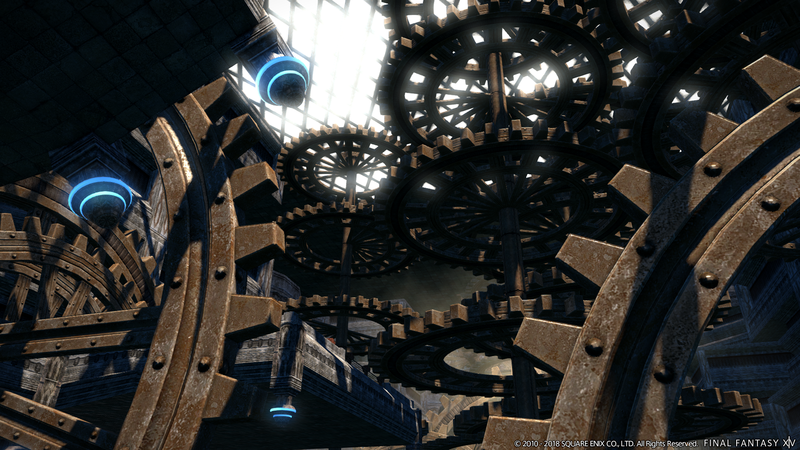 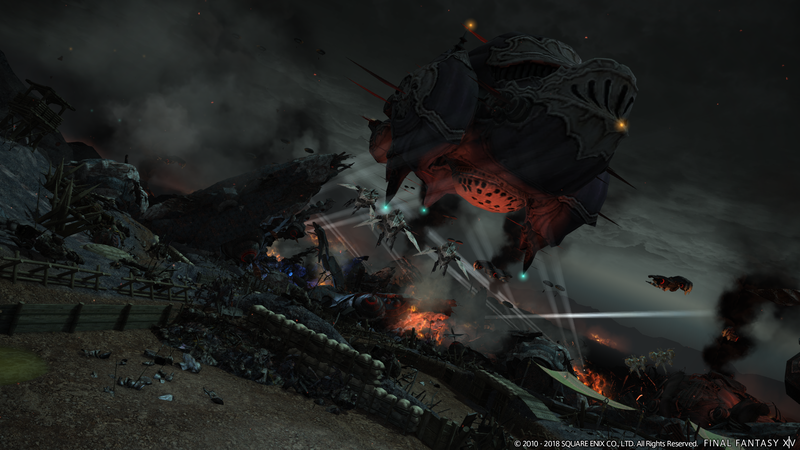 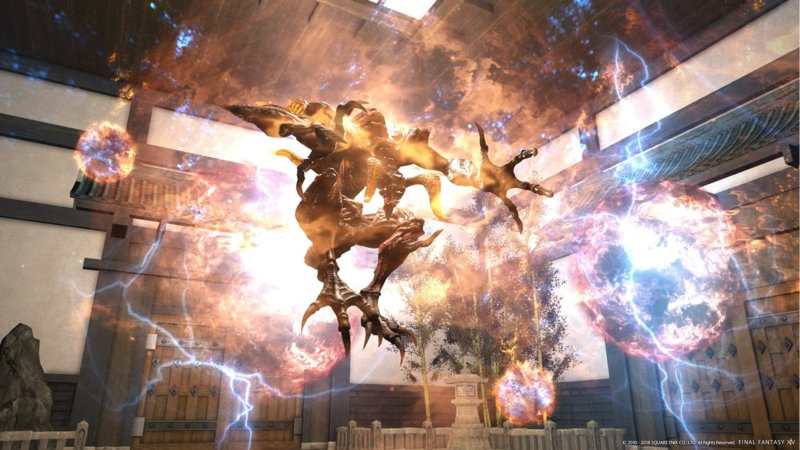 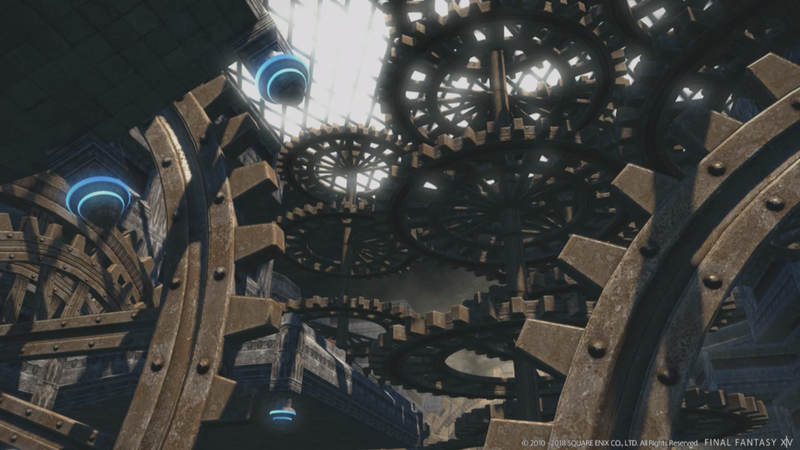 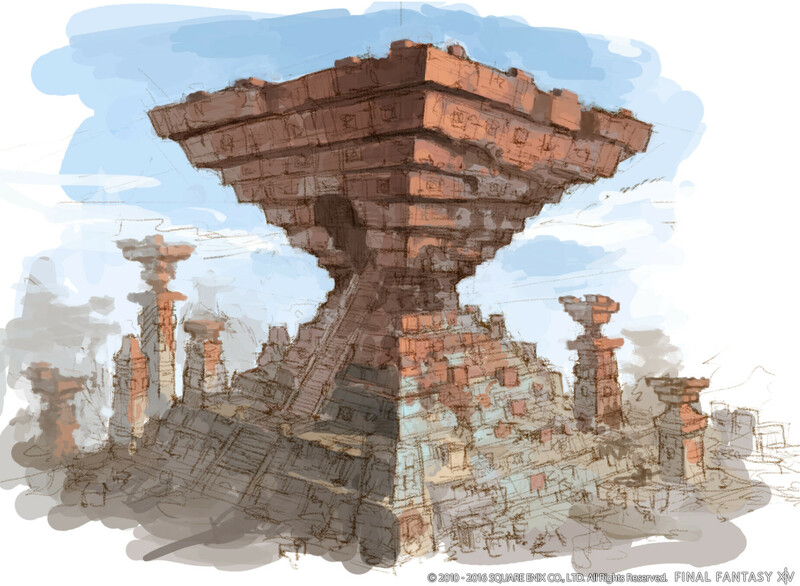 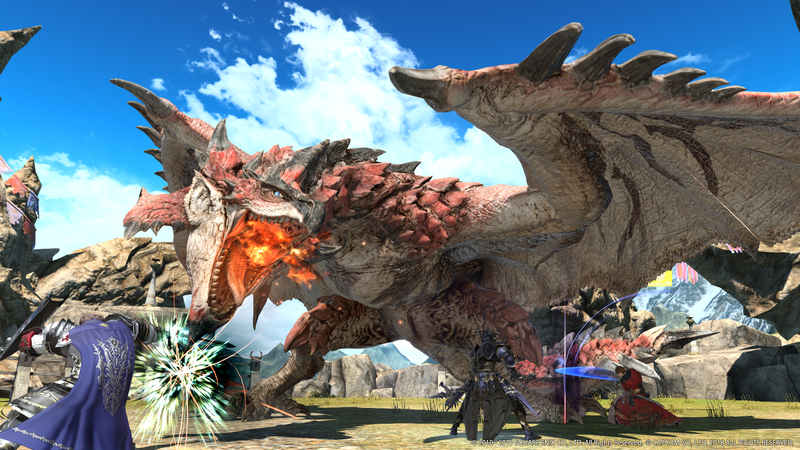 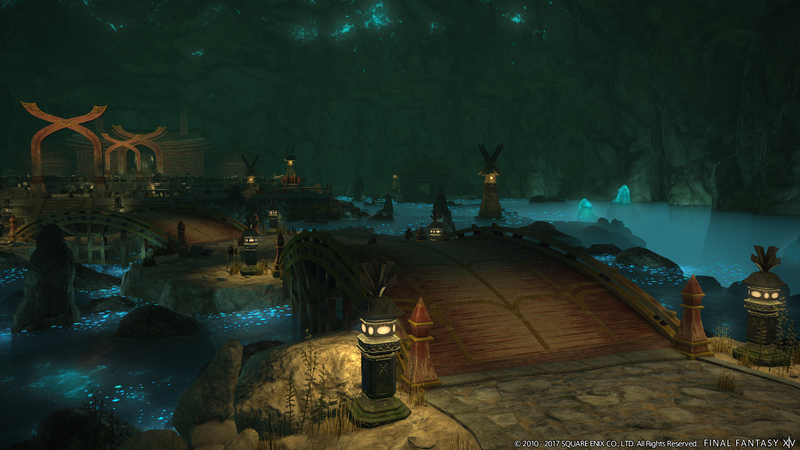 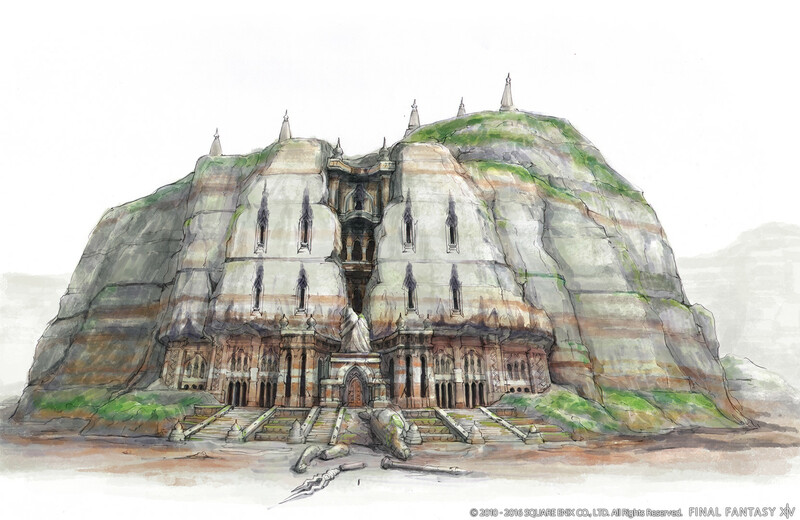 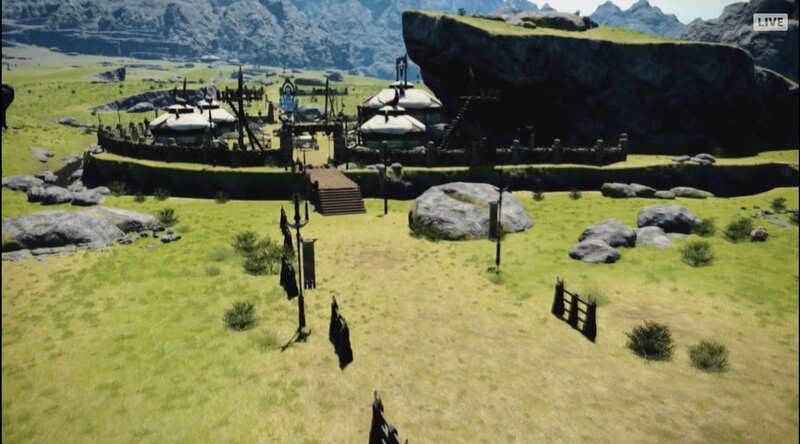 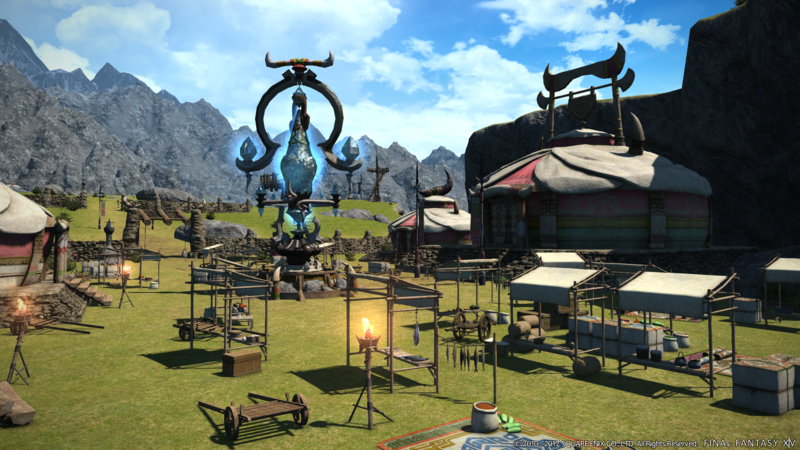 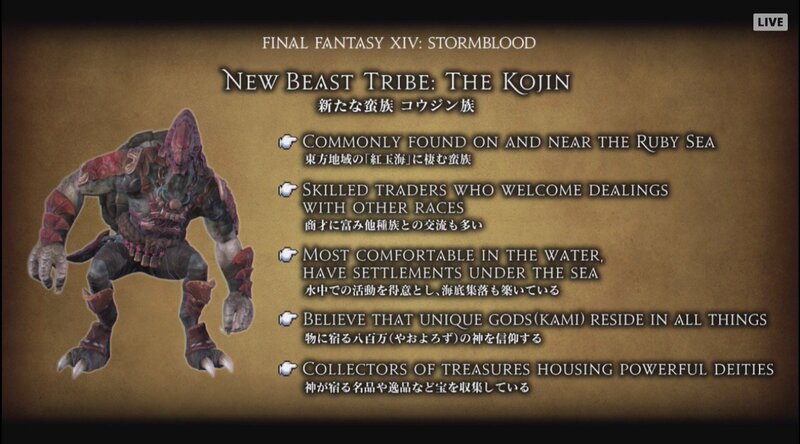 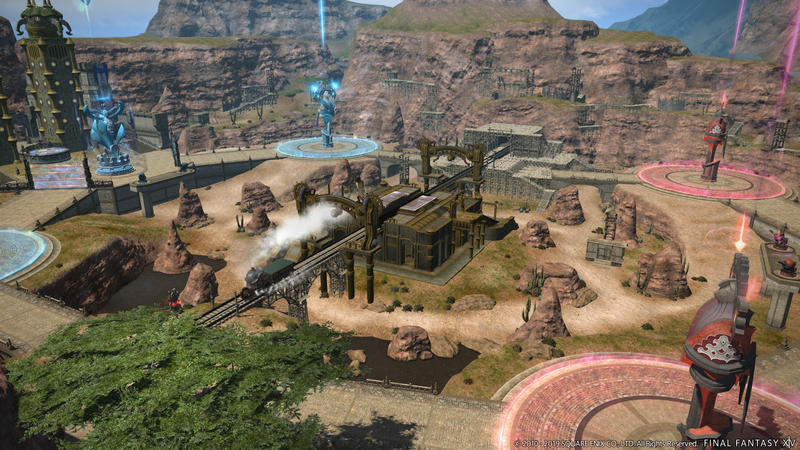 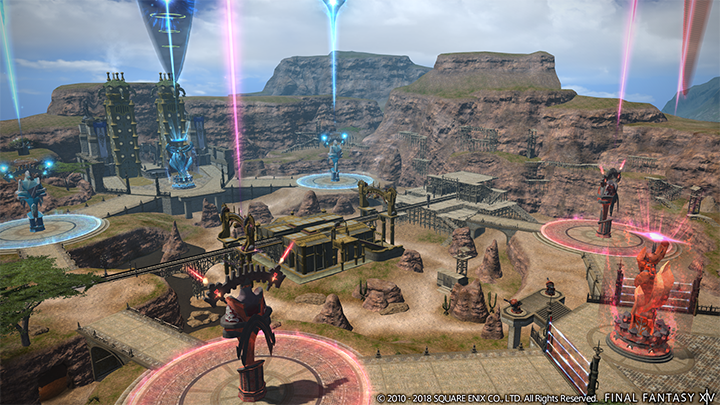 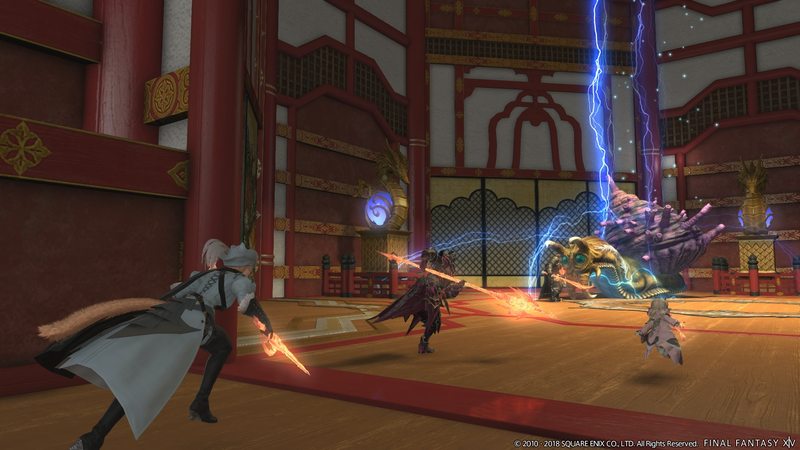 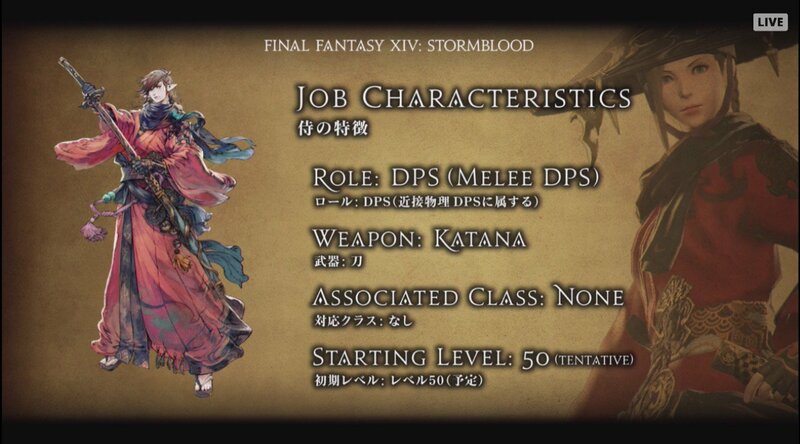 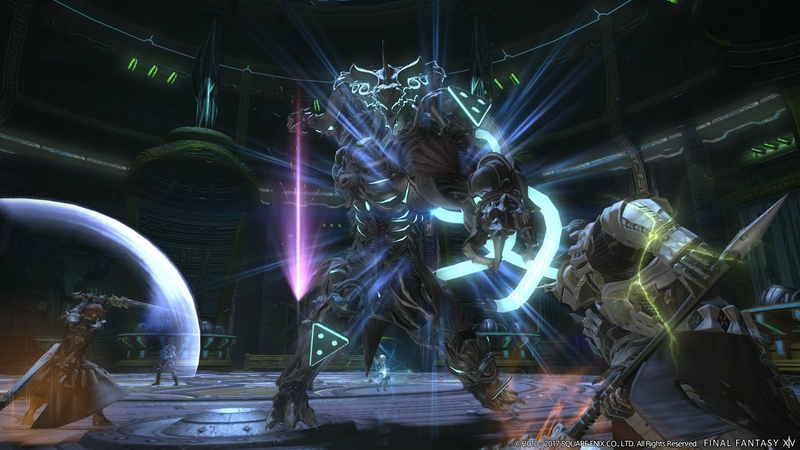 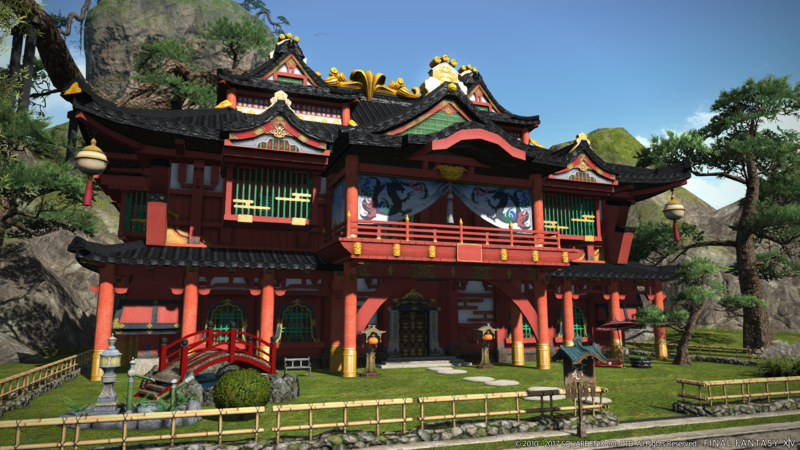 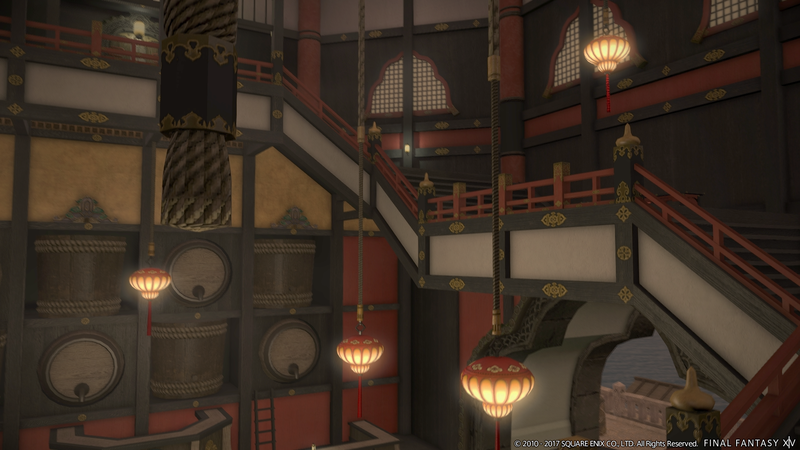 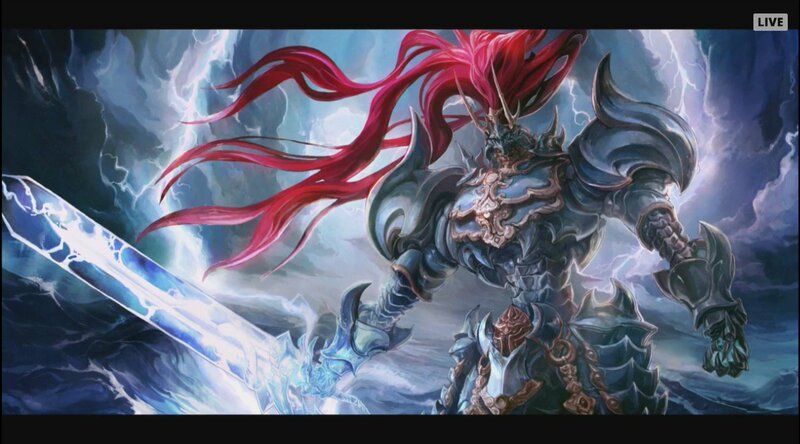 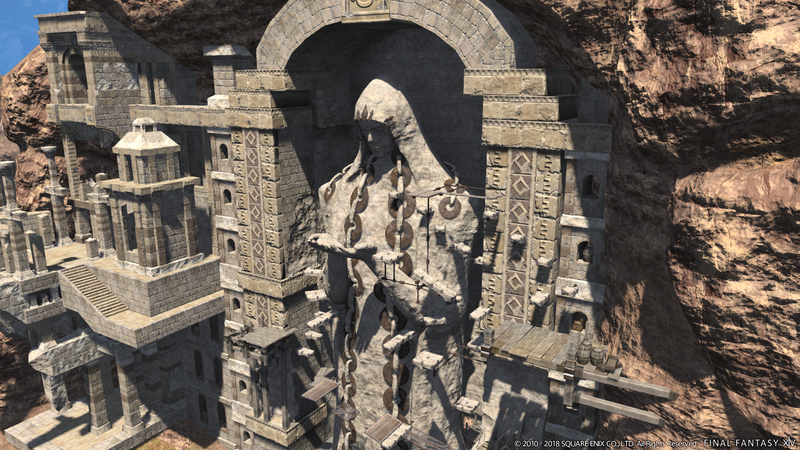 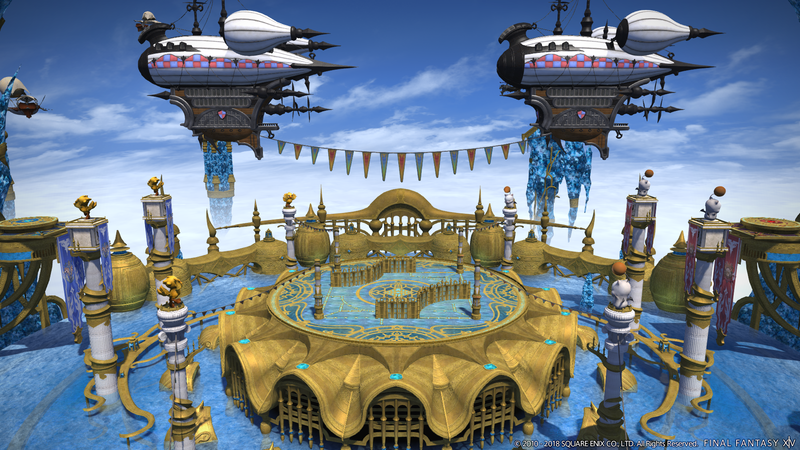 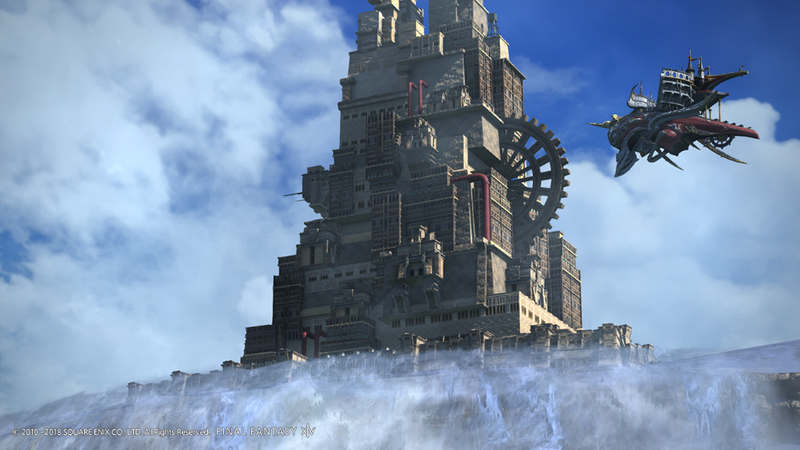 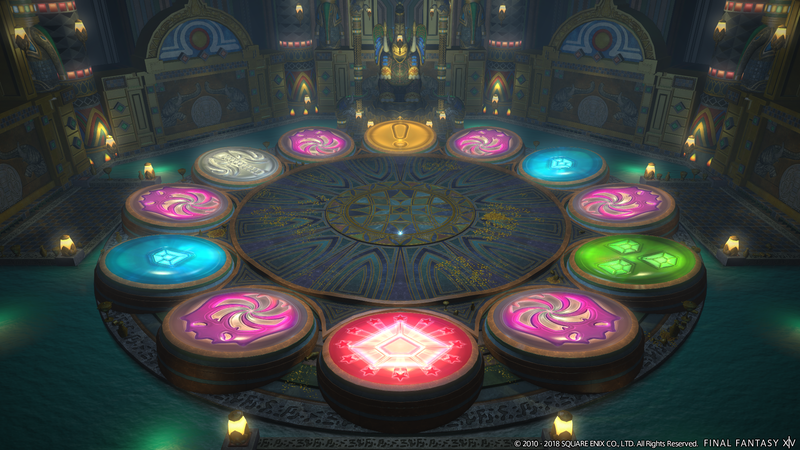 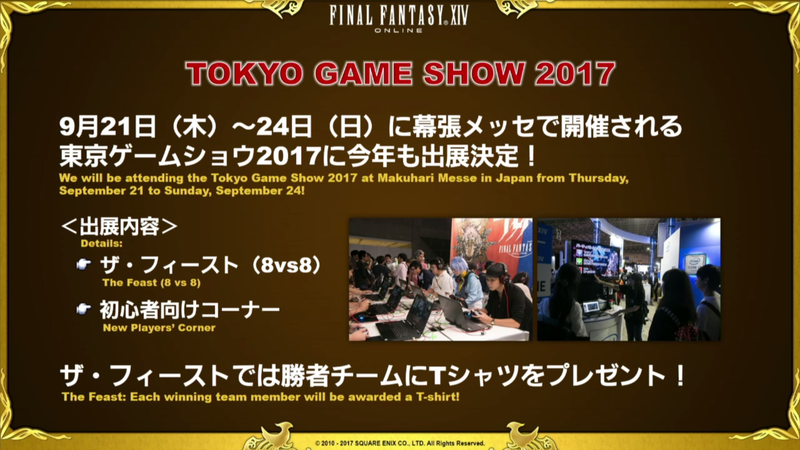 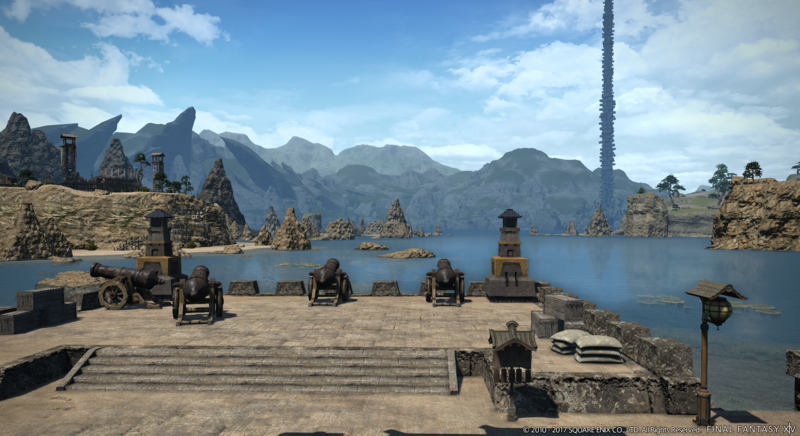 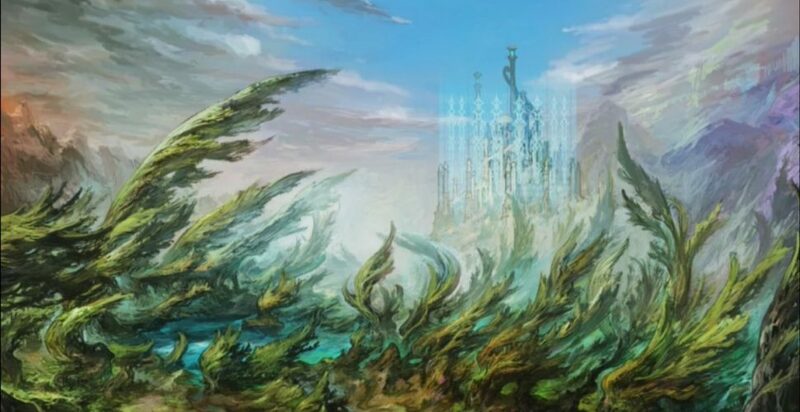 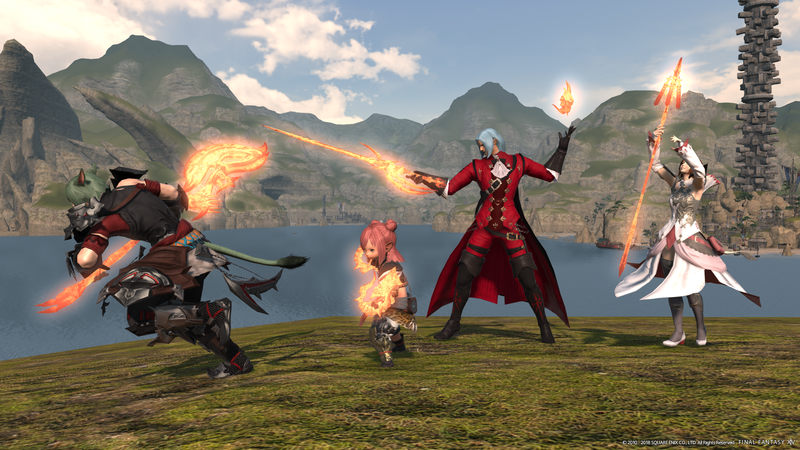 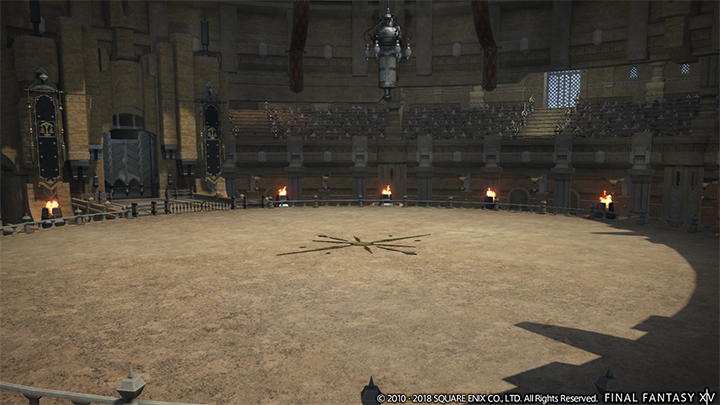 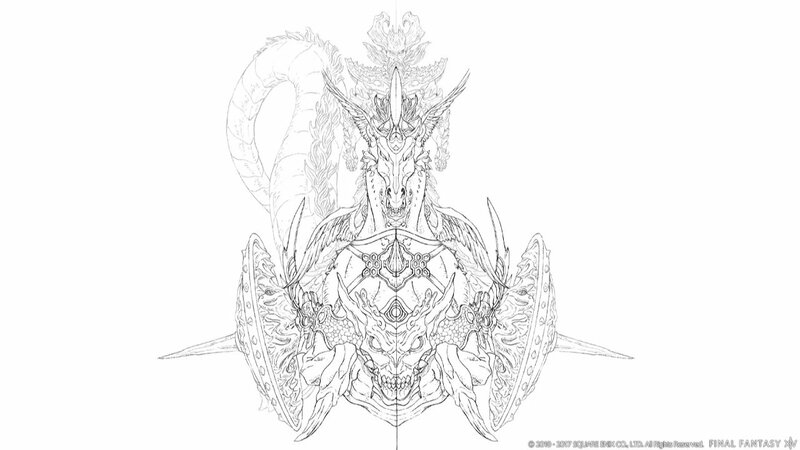 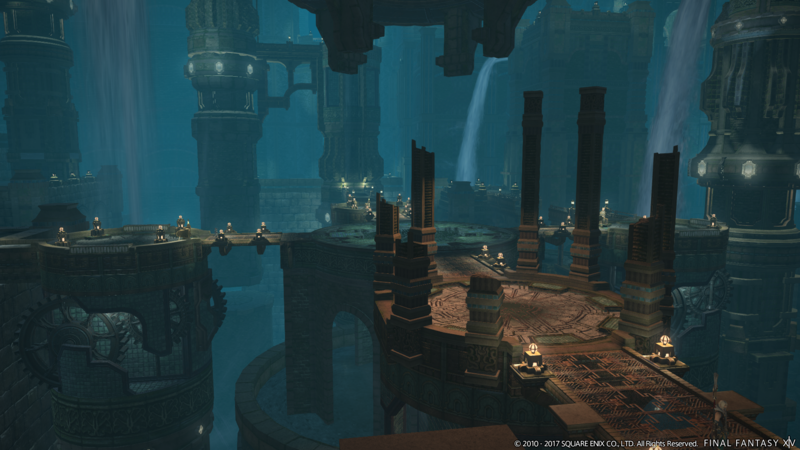 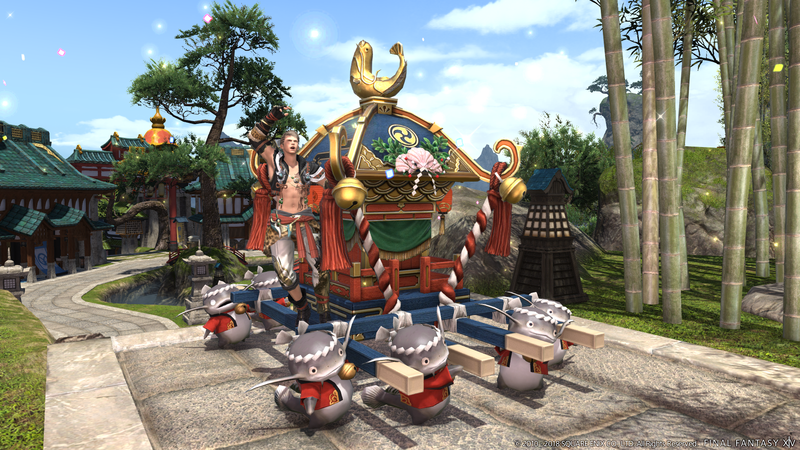 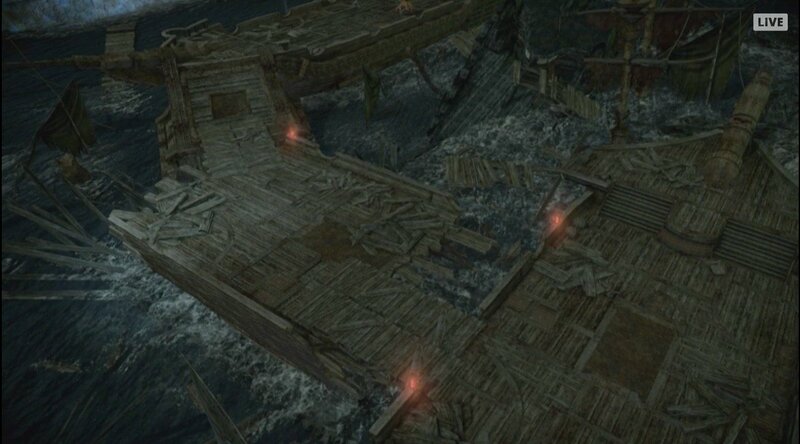 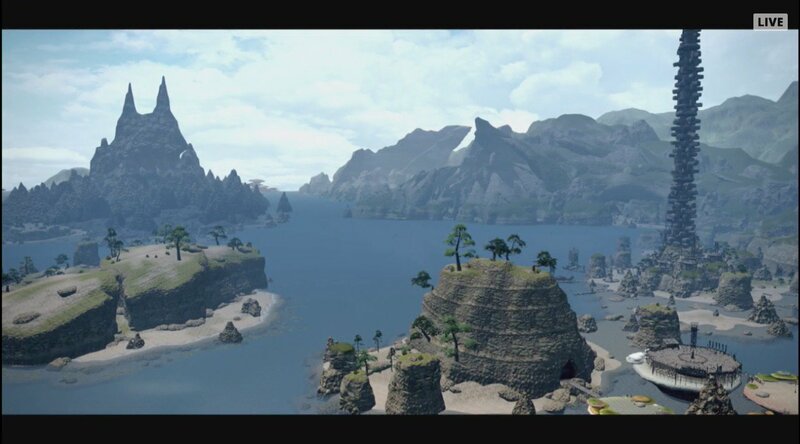 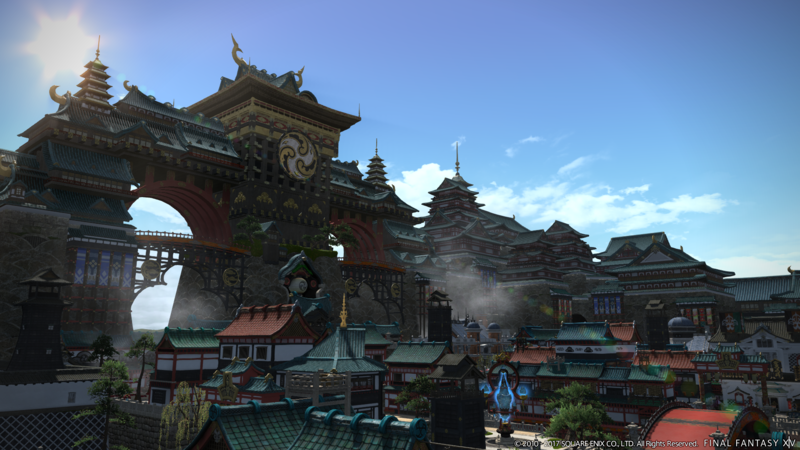 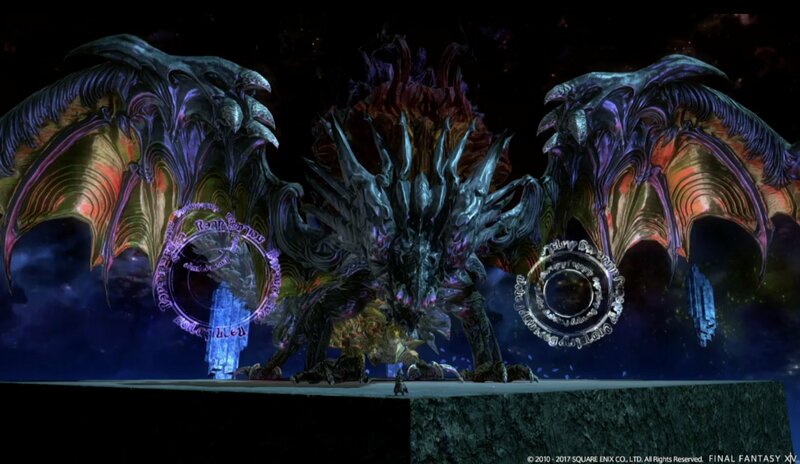 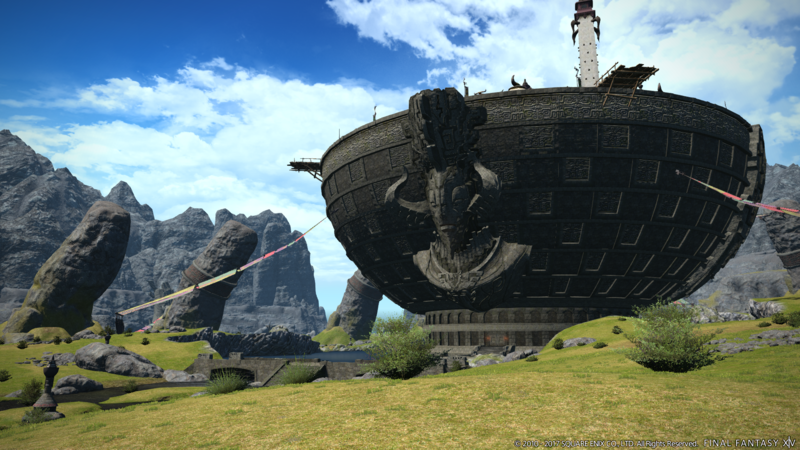 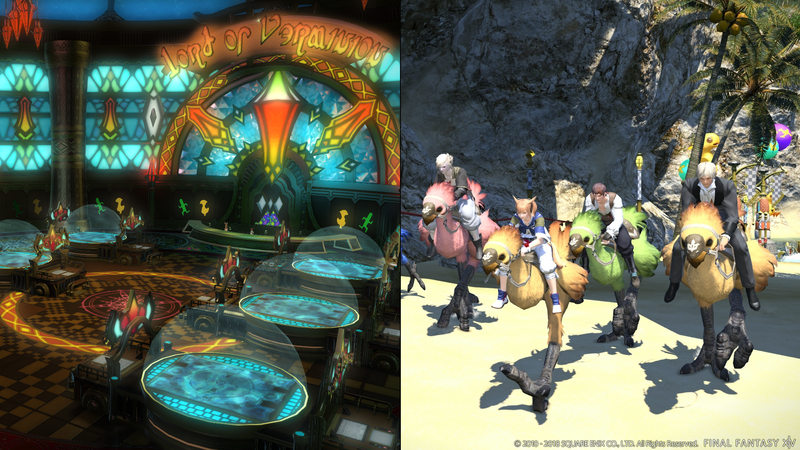 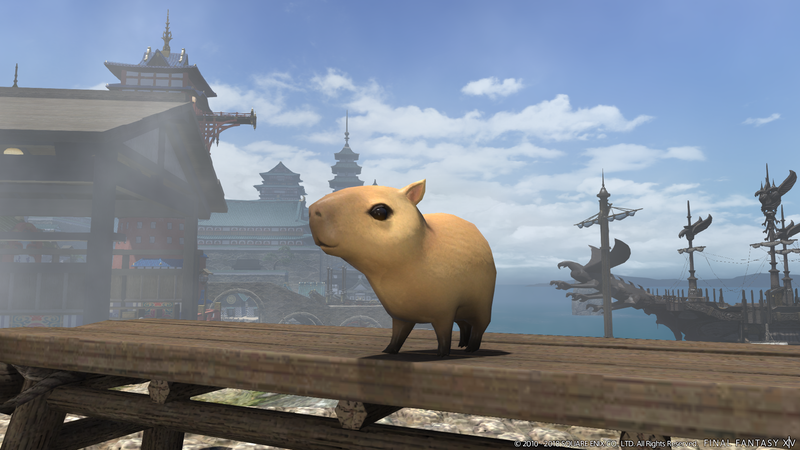 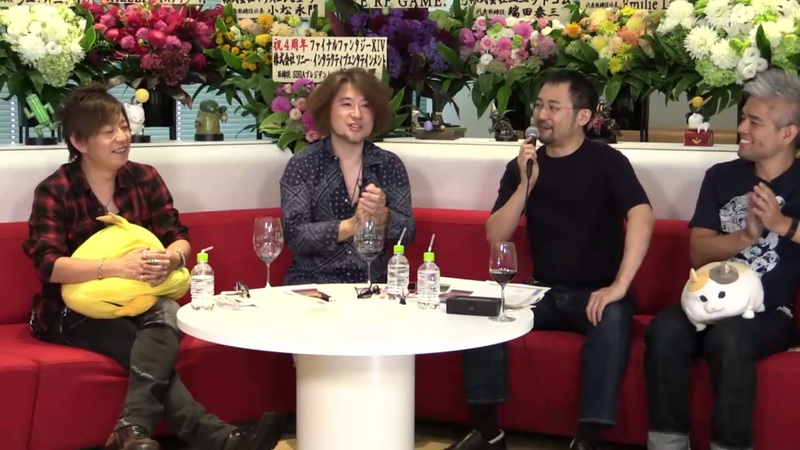 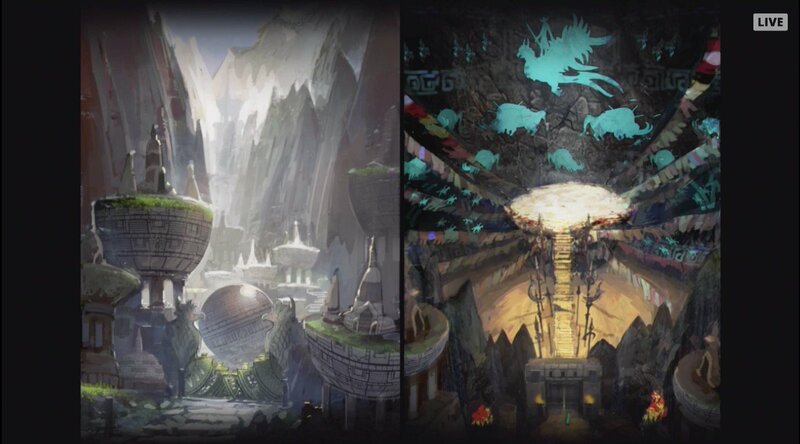 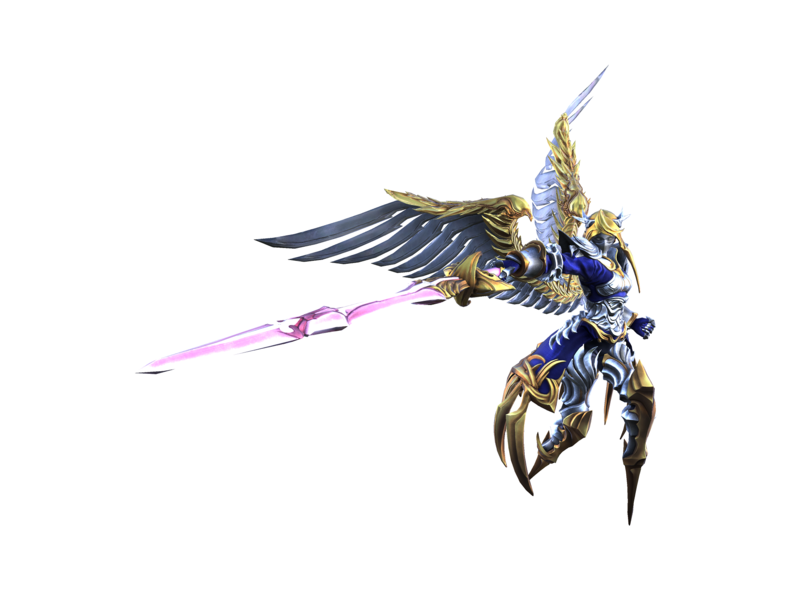 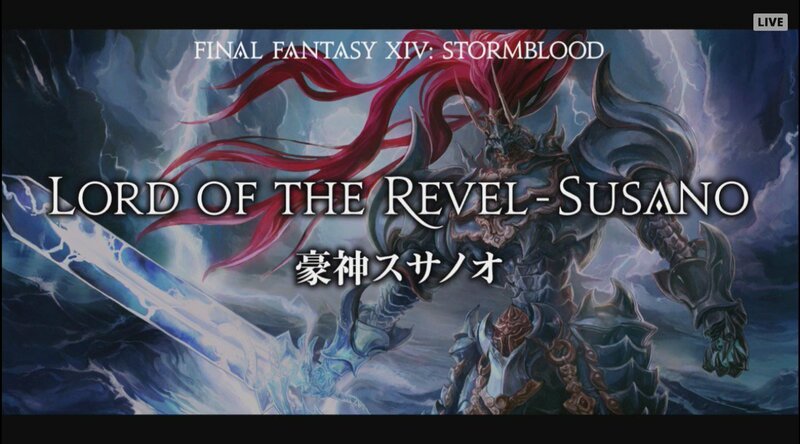 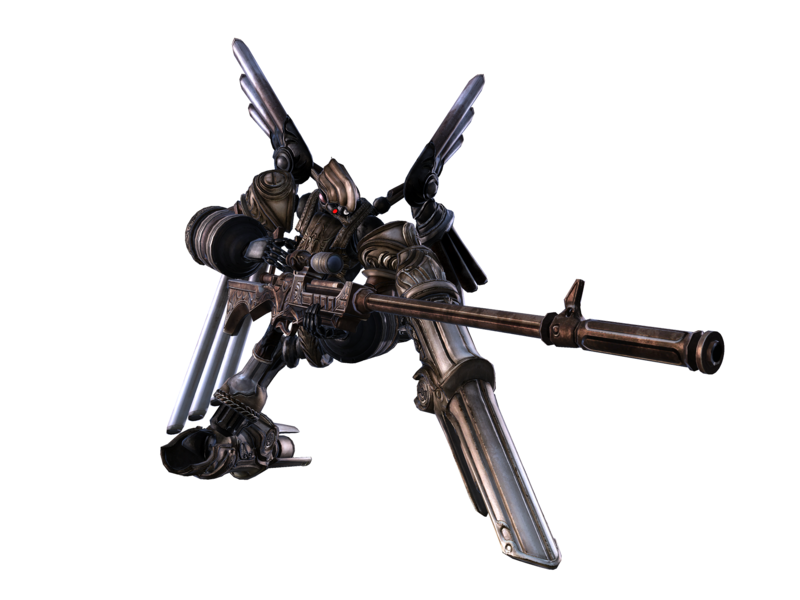 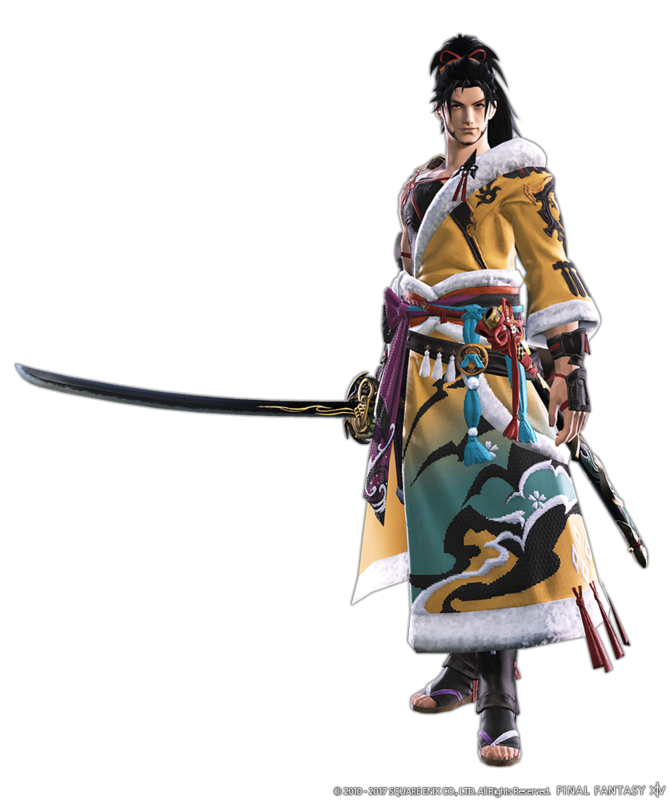 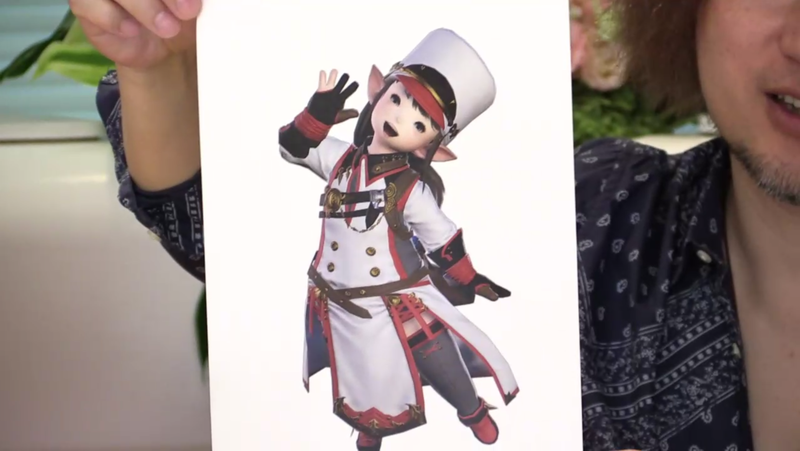 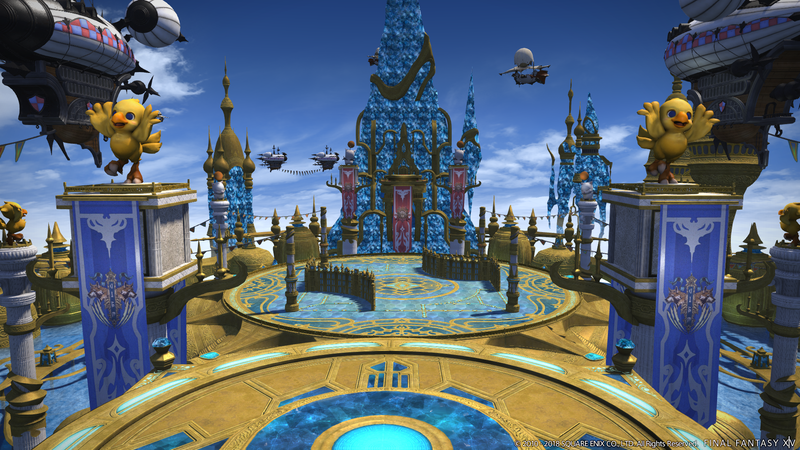 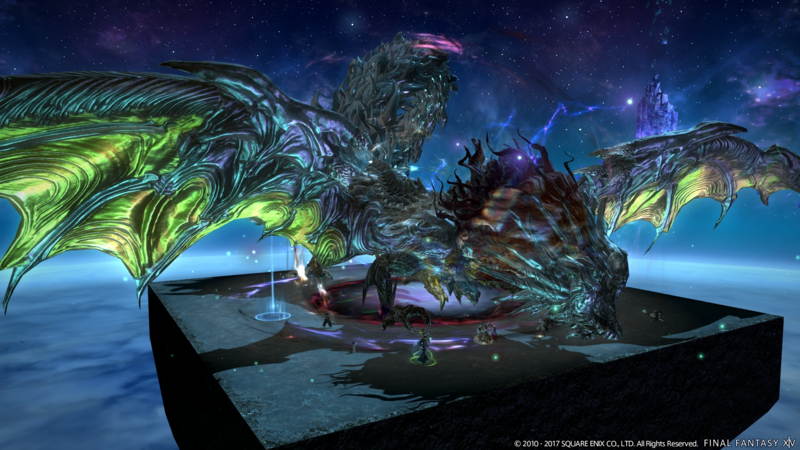 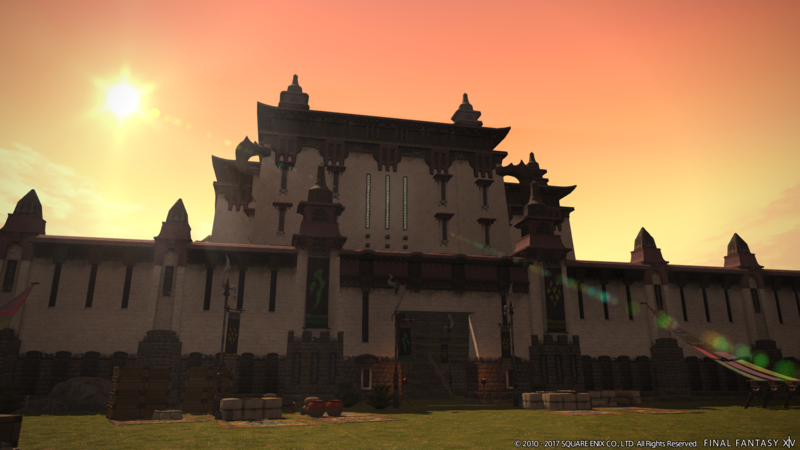 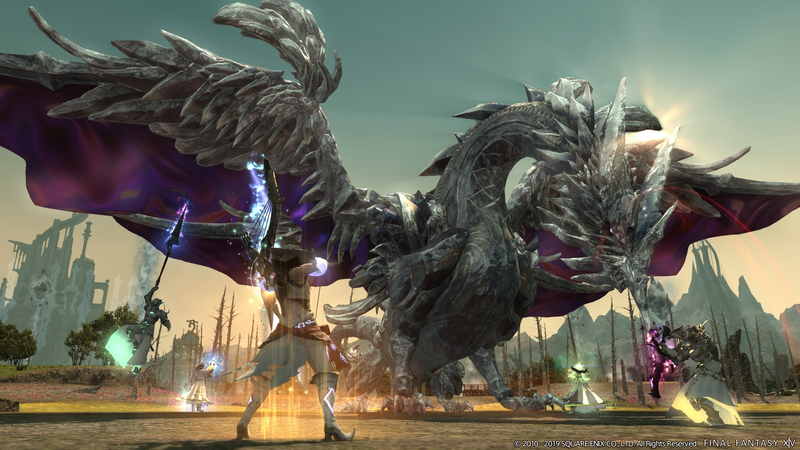 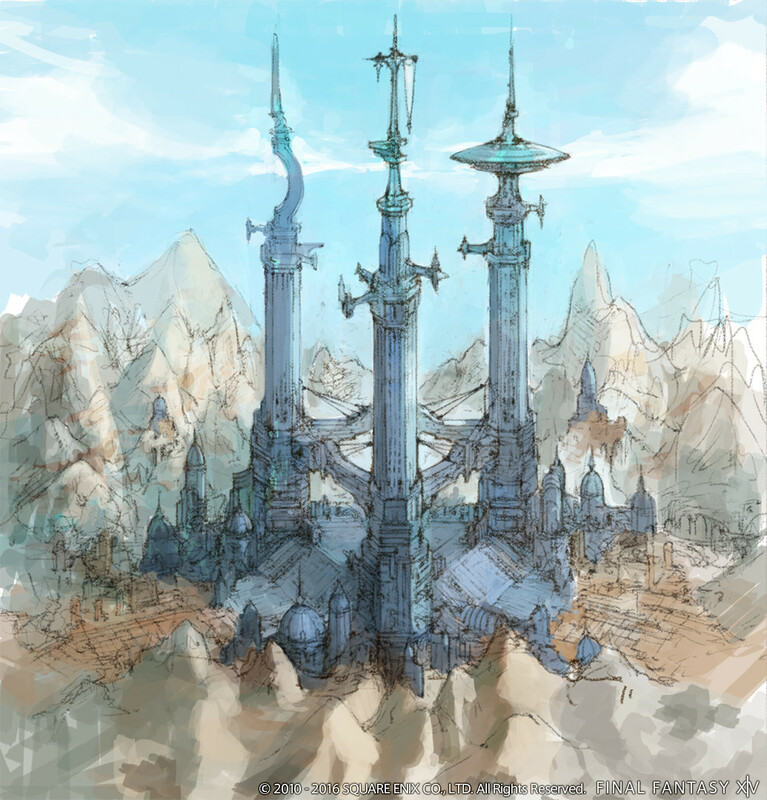 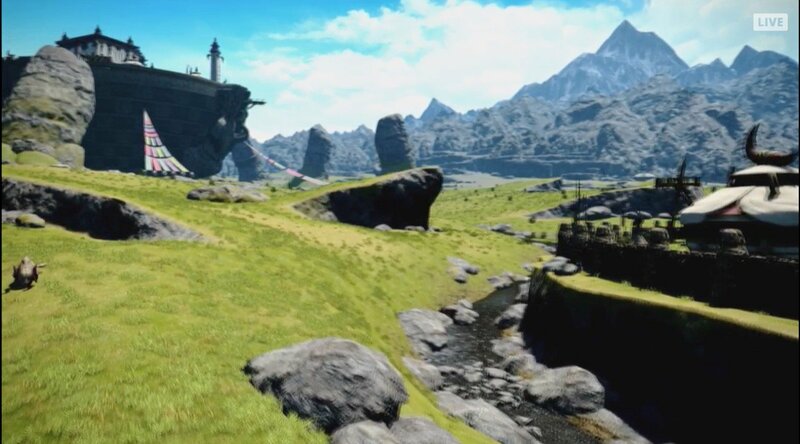 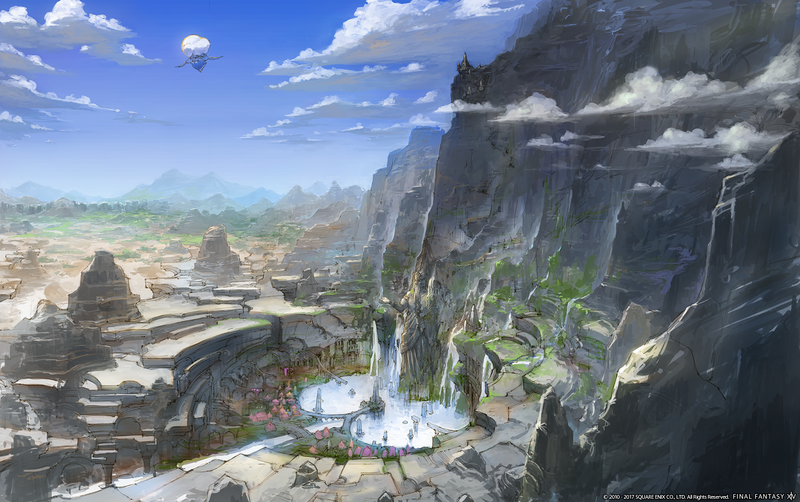 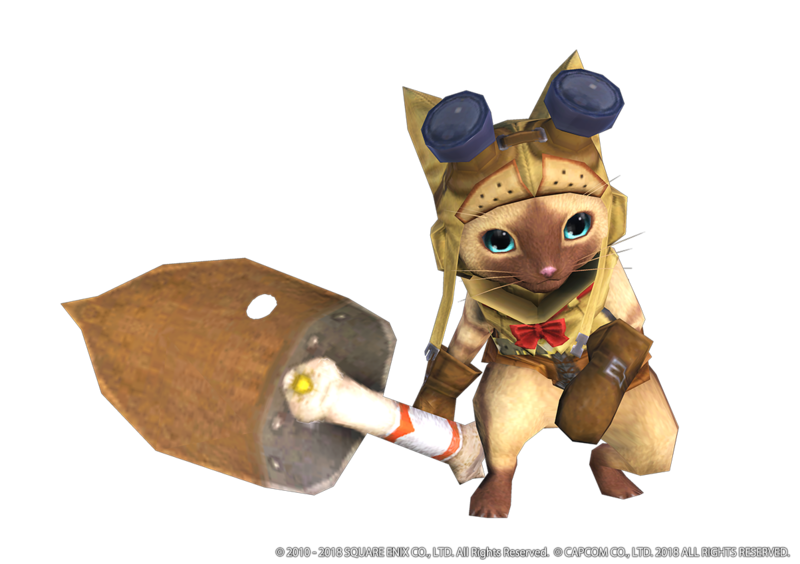 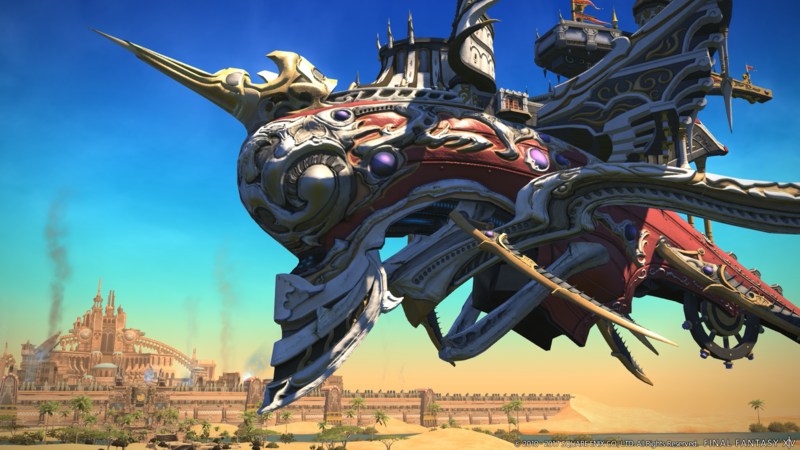 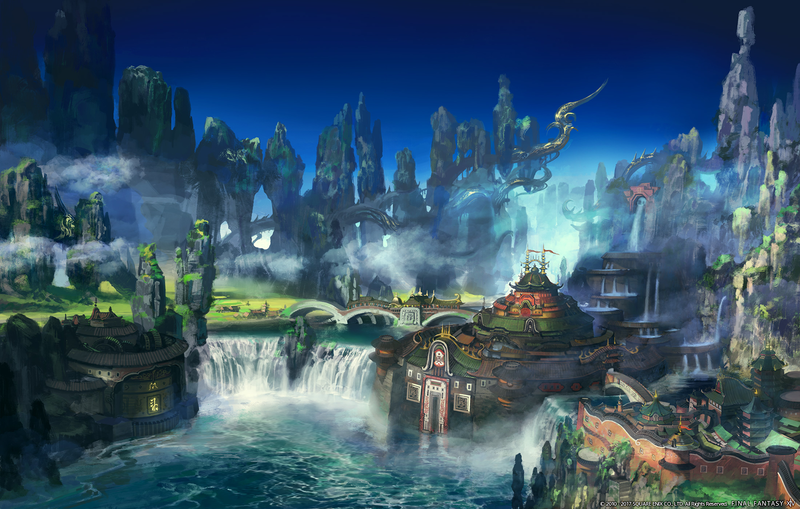 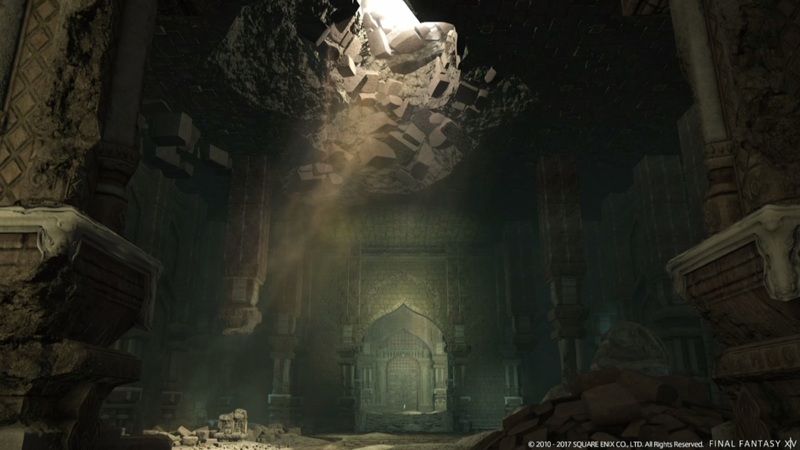 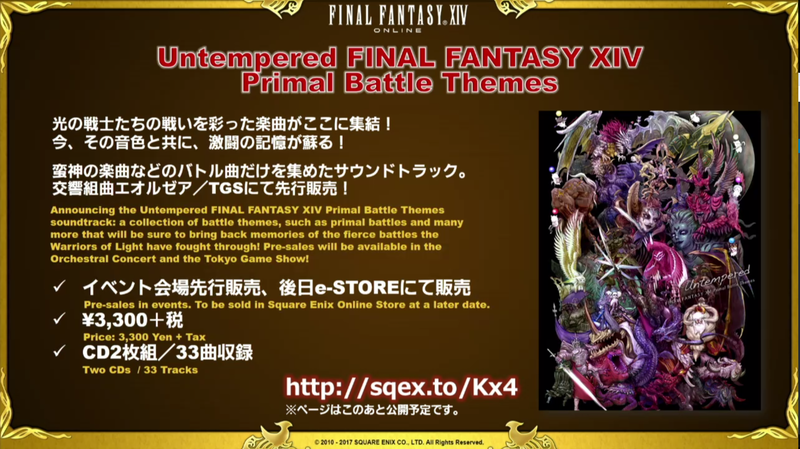 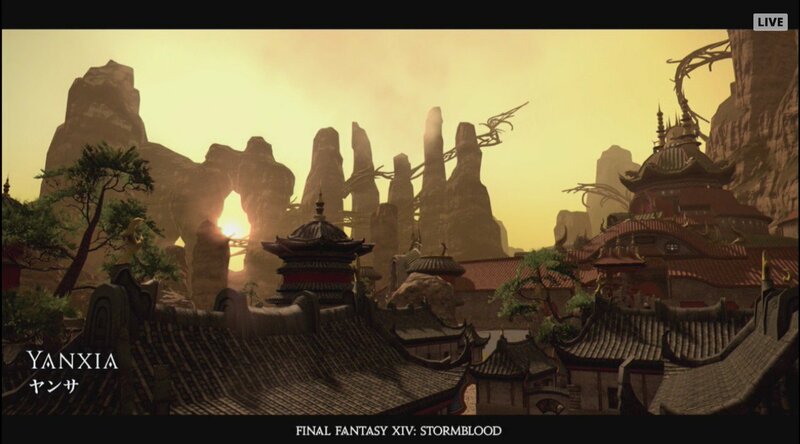 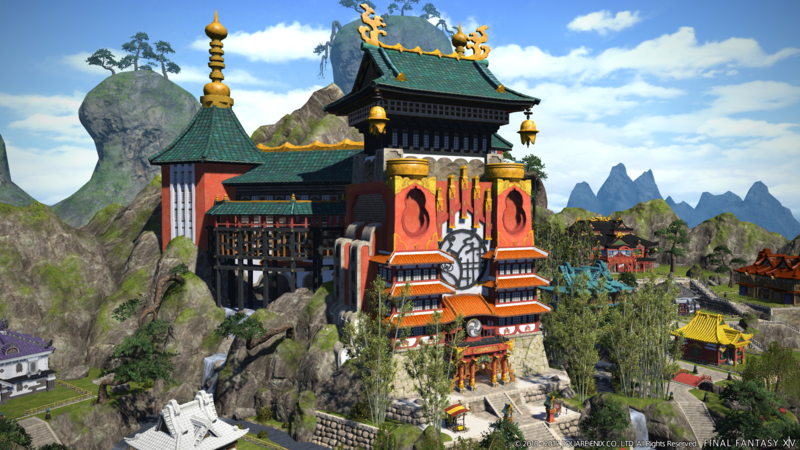 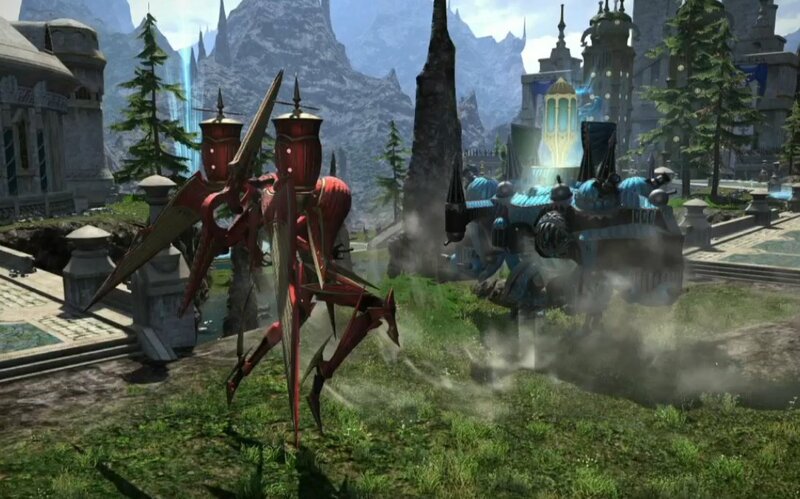 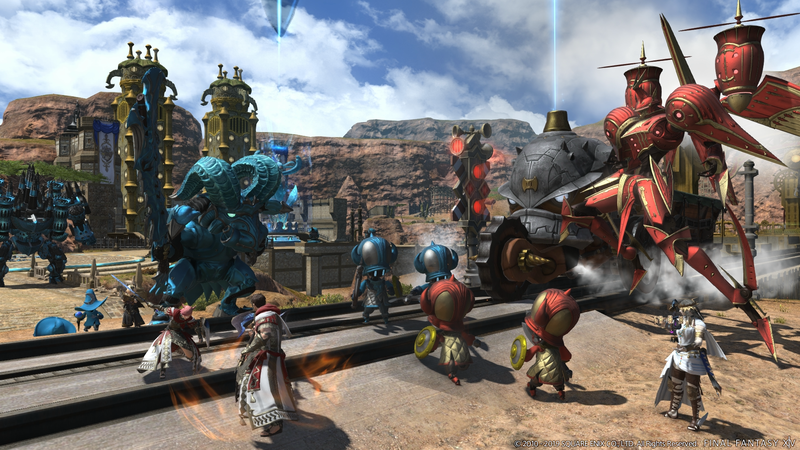 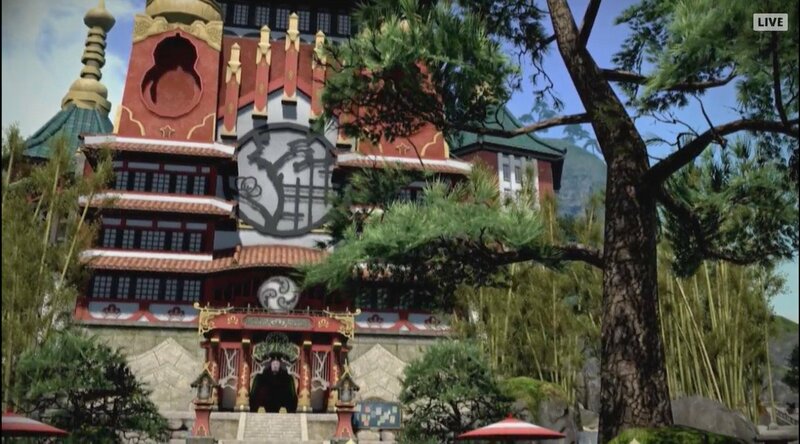 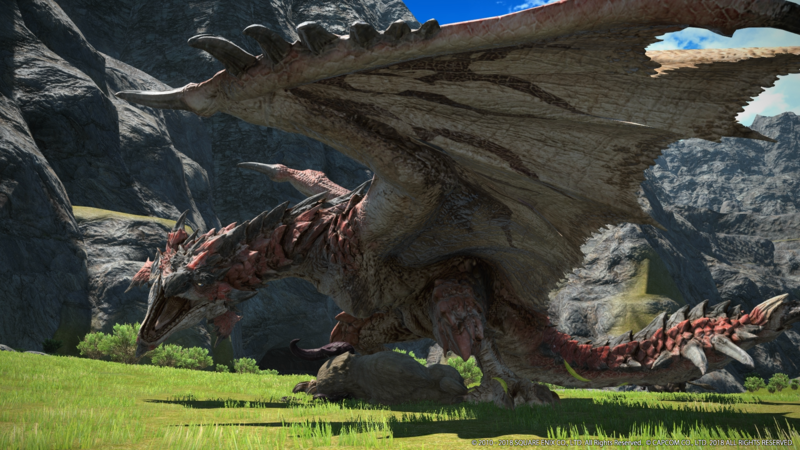 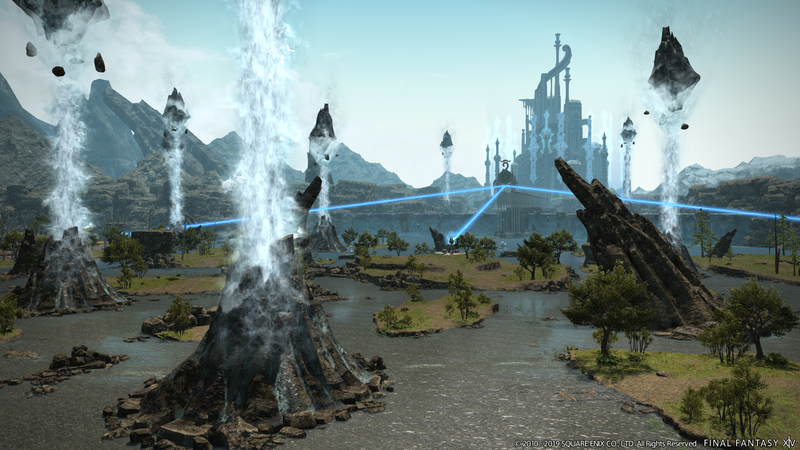 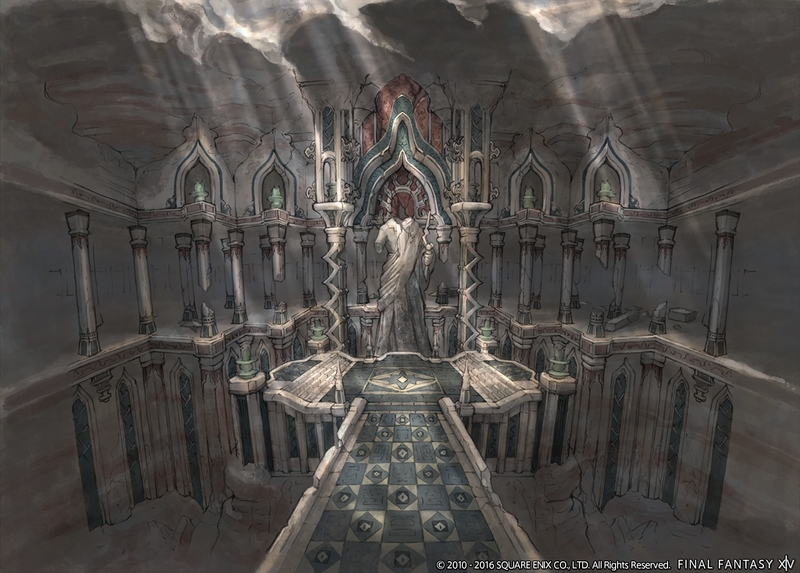 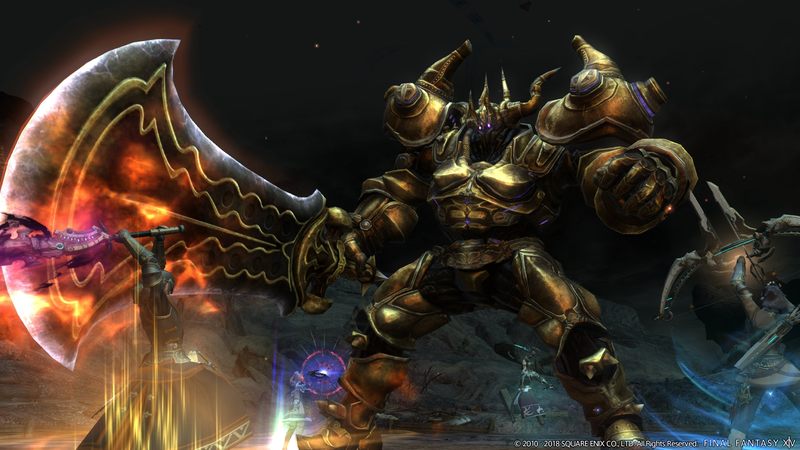 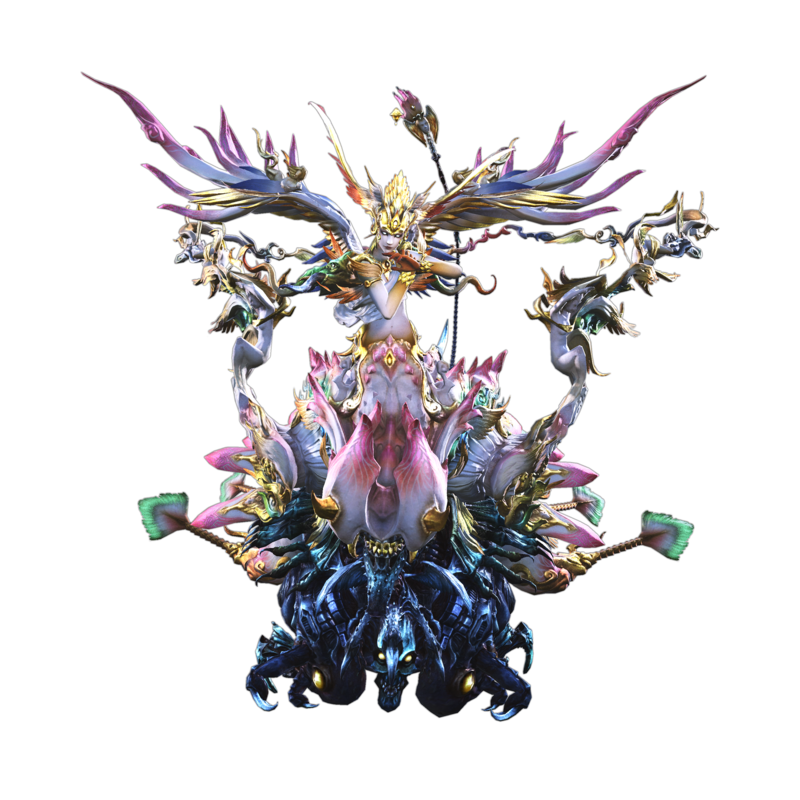 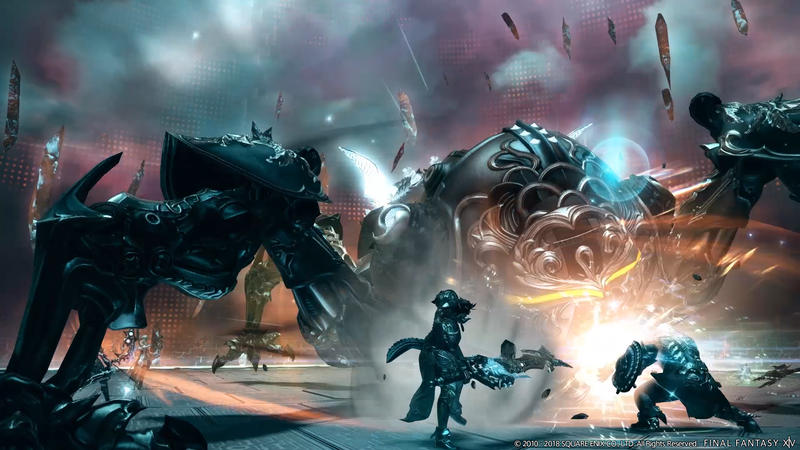 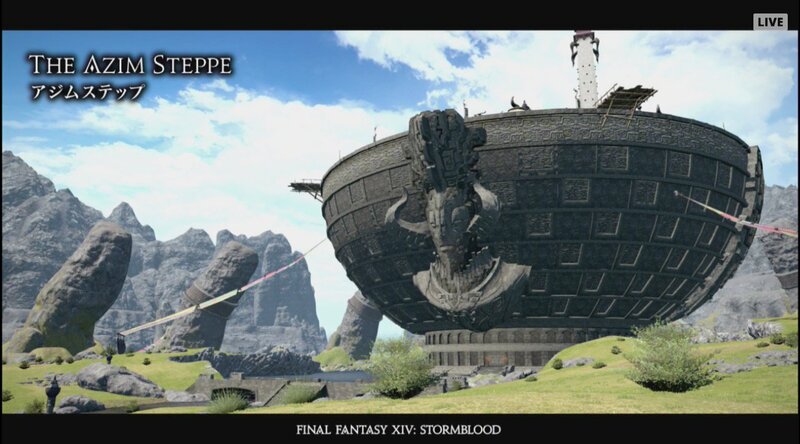 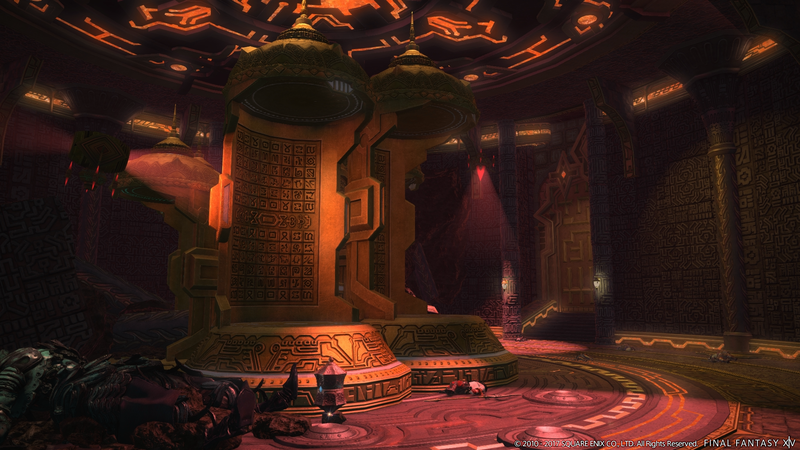 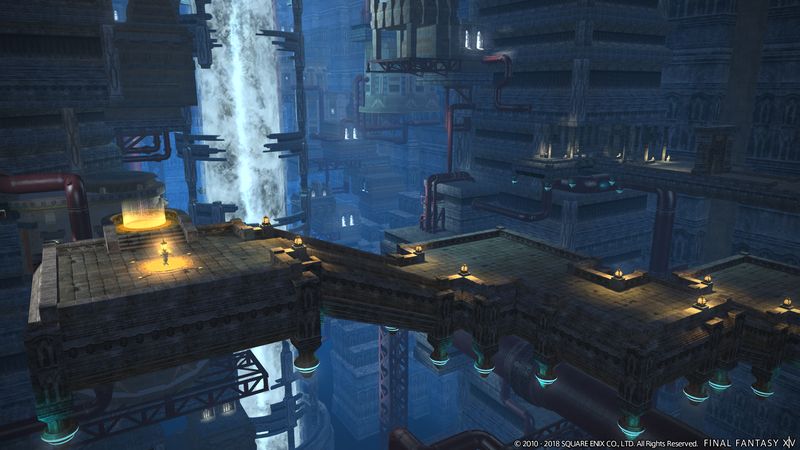 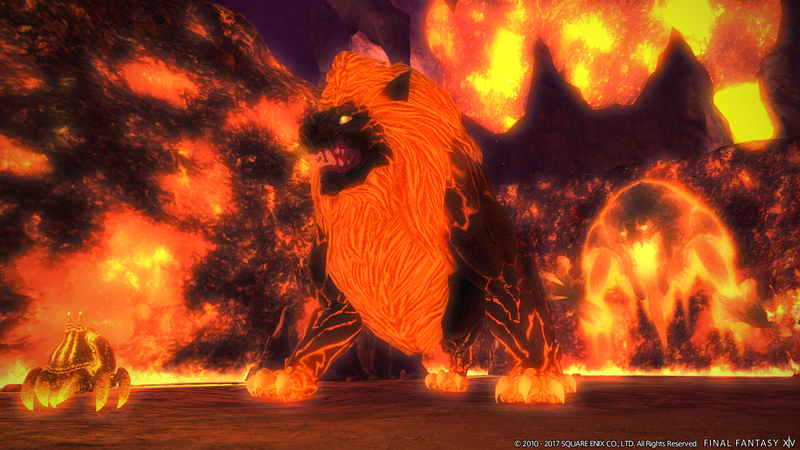 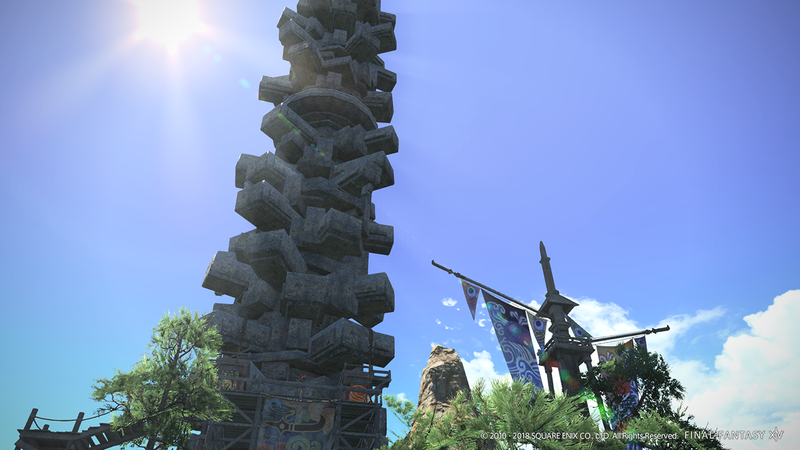 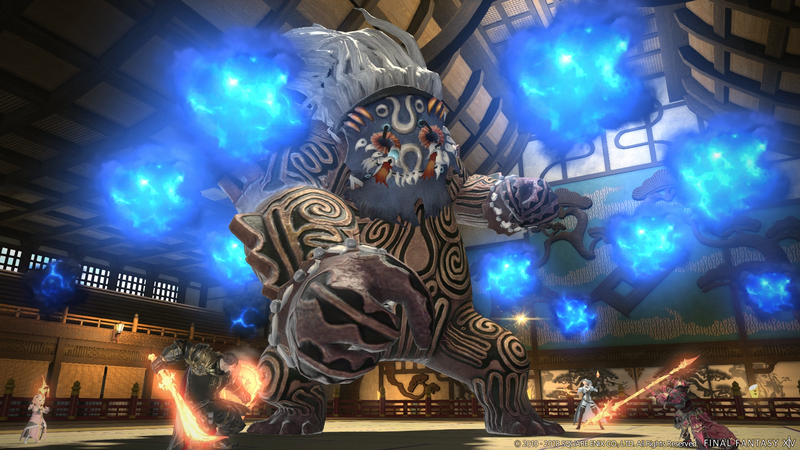 With Shadowbringers on the way a new data center is also on the way. 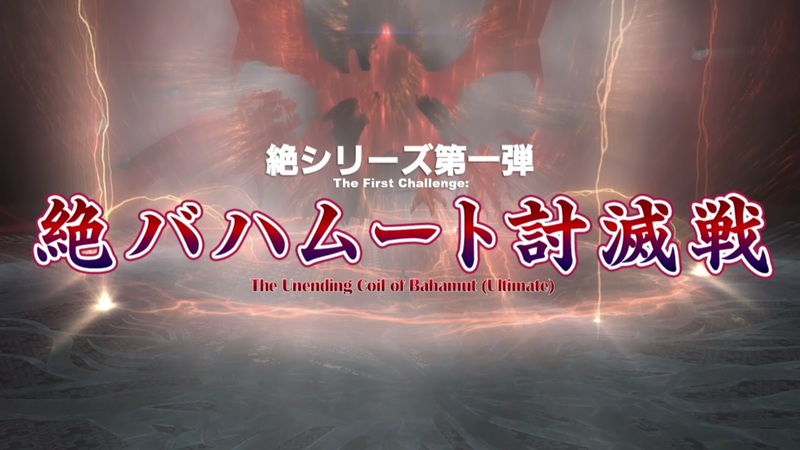 Will be released in two parts, the first of which coming on January 8. 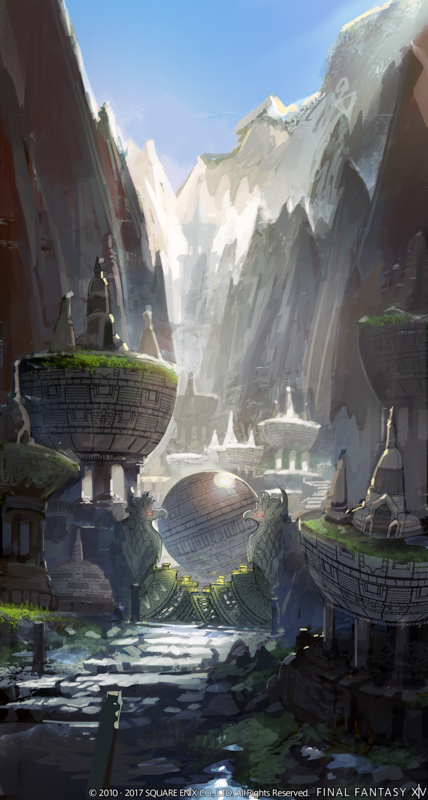 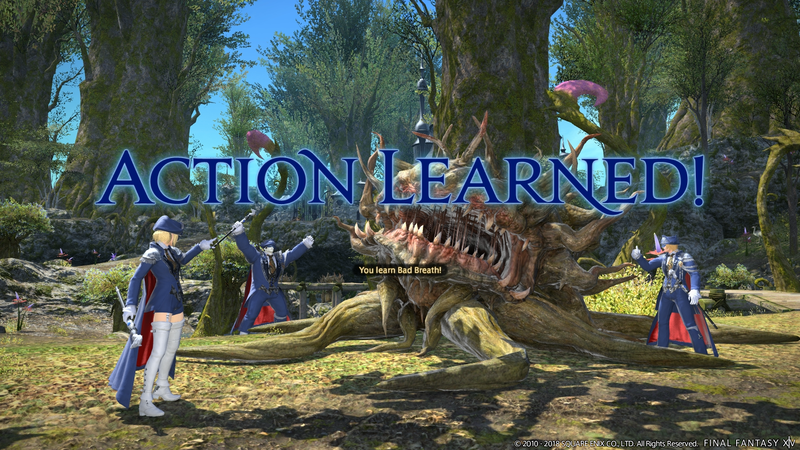 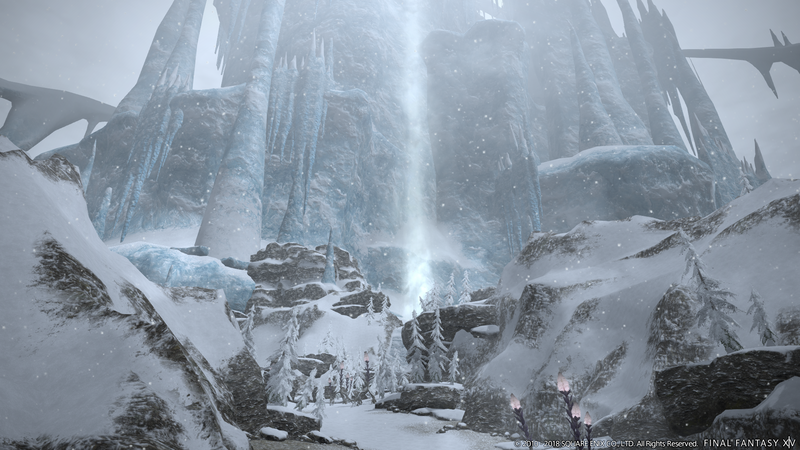 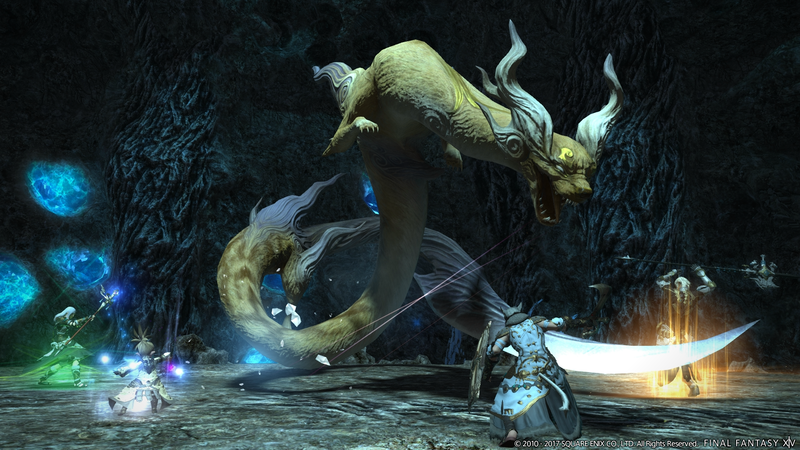 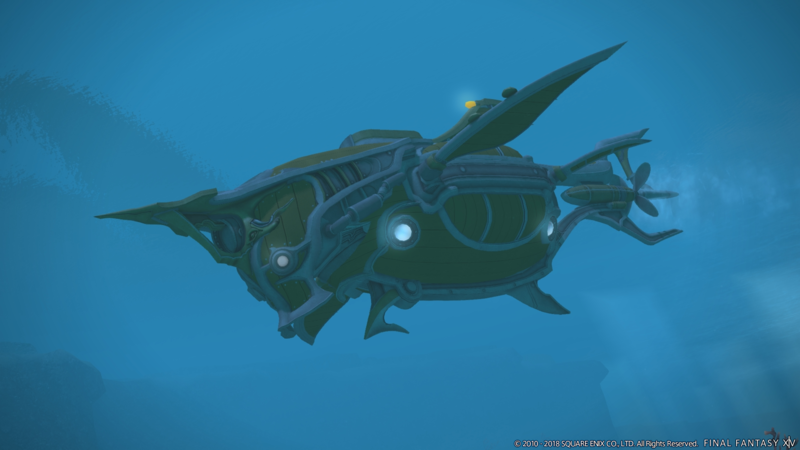 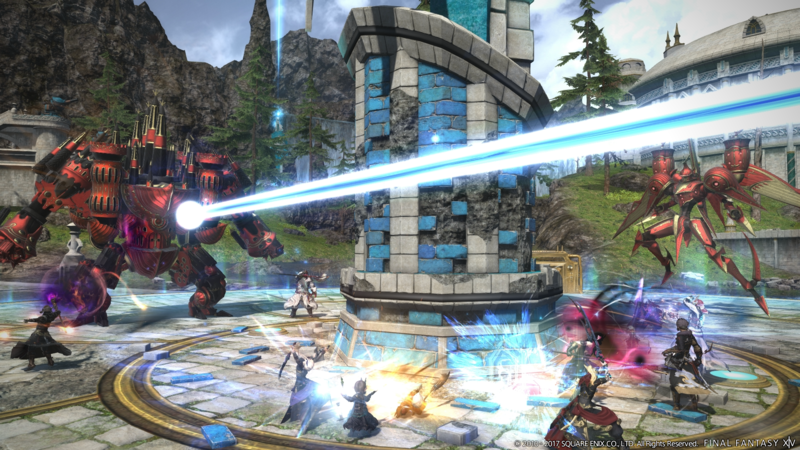 The crazy-popular MMO continues to grow at a staggering rate. 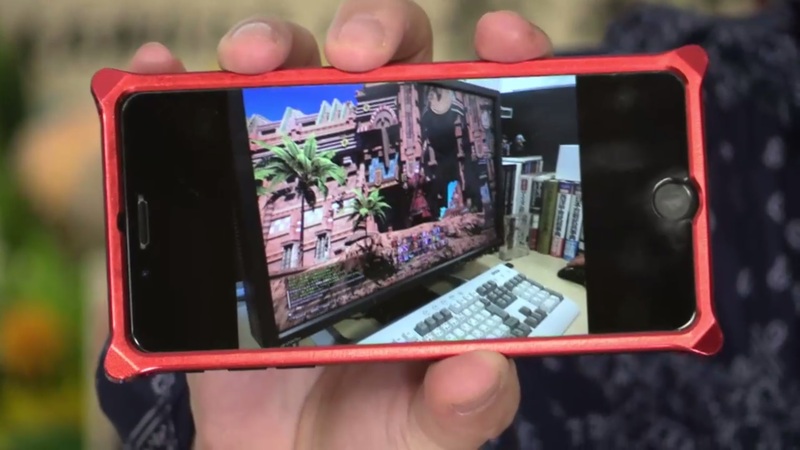 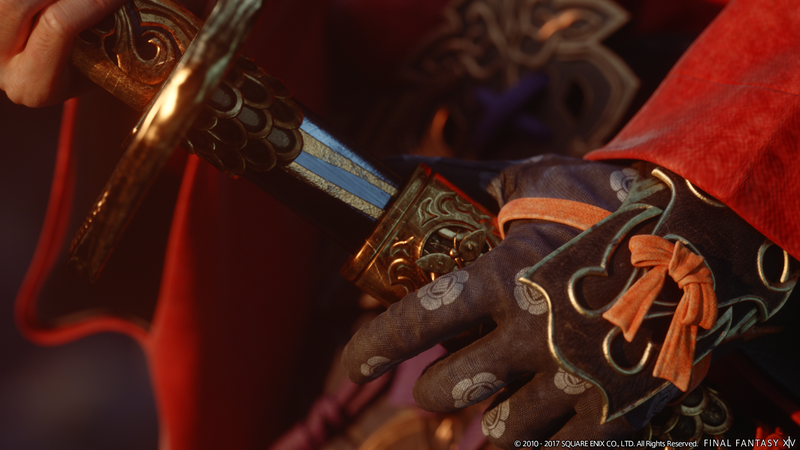 Tetracast - Episode 111: Switch owners, rejoice? 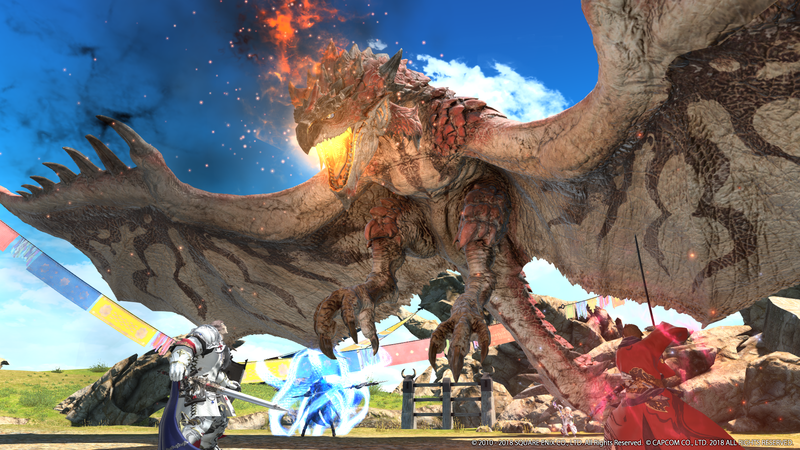 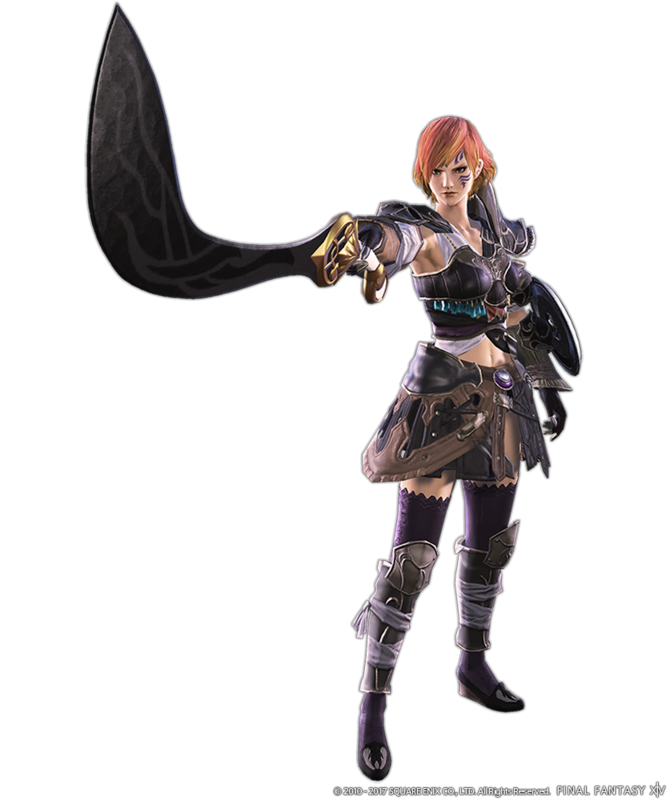 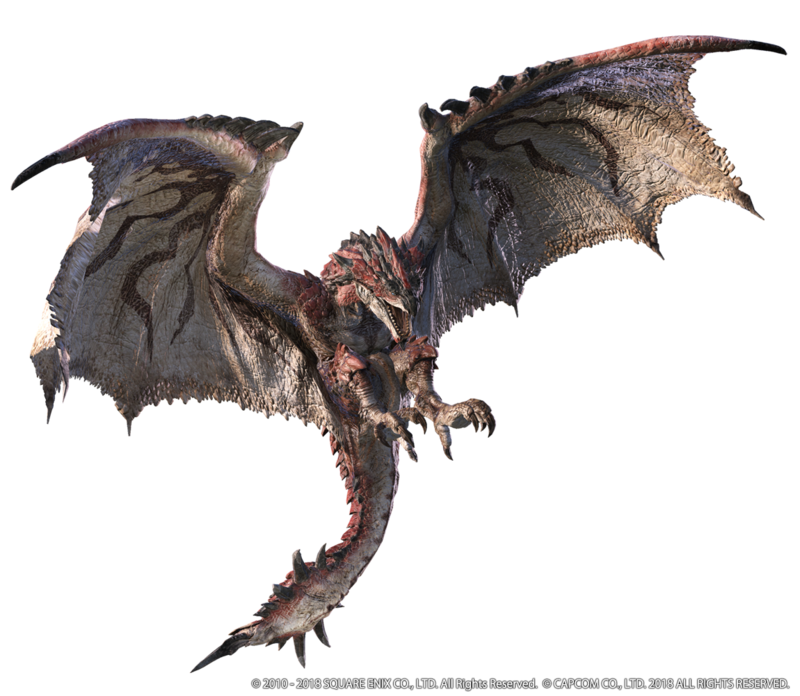 In our latest podcast, we discuss the new details regarding Nintendo Switch's online service, Square Enix returning to E3, Monster Hunter Generations Ultimate, the reveal of the Neo Geo Mini, and more! 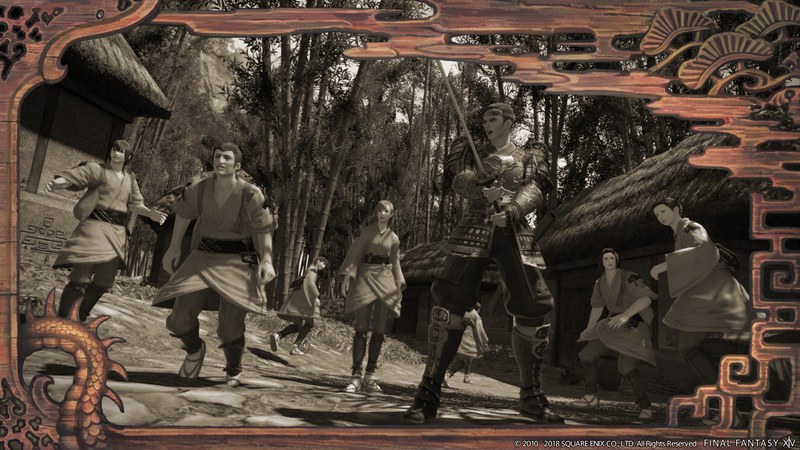 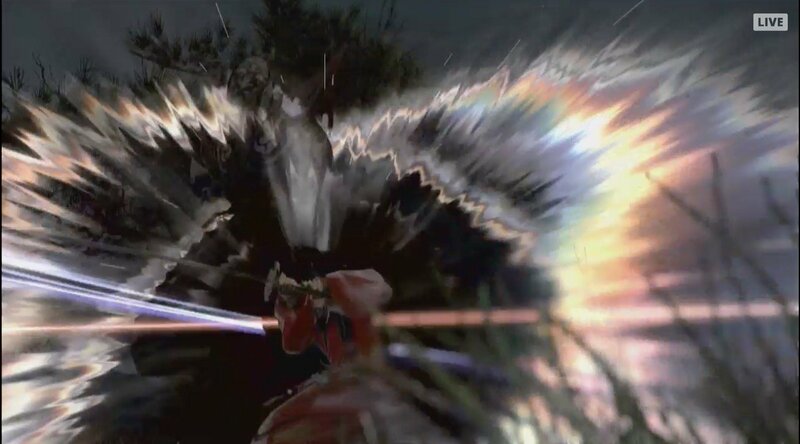 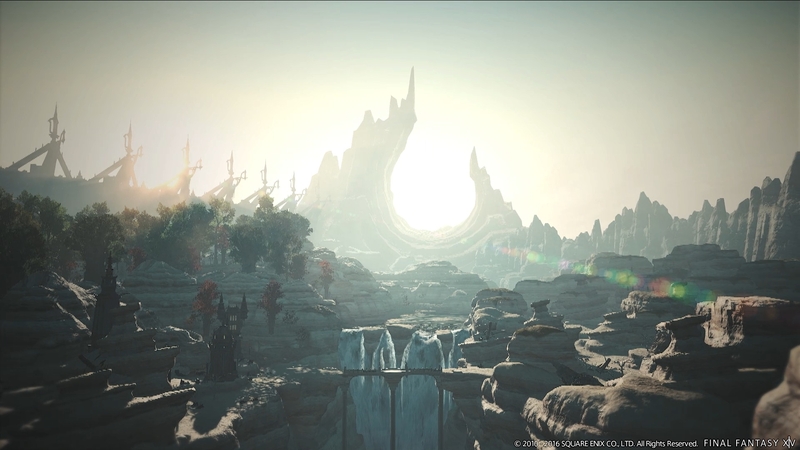 Check out a new trailer showcasing the new story content. 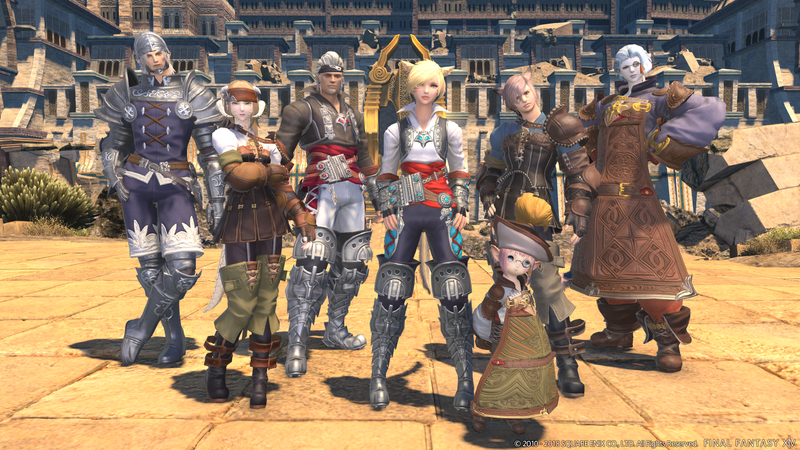 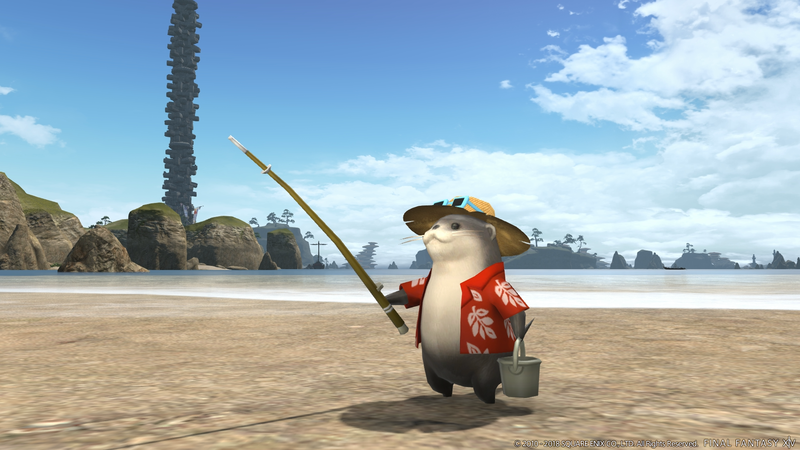 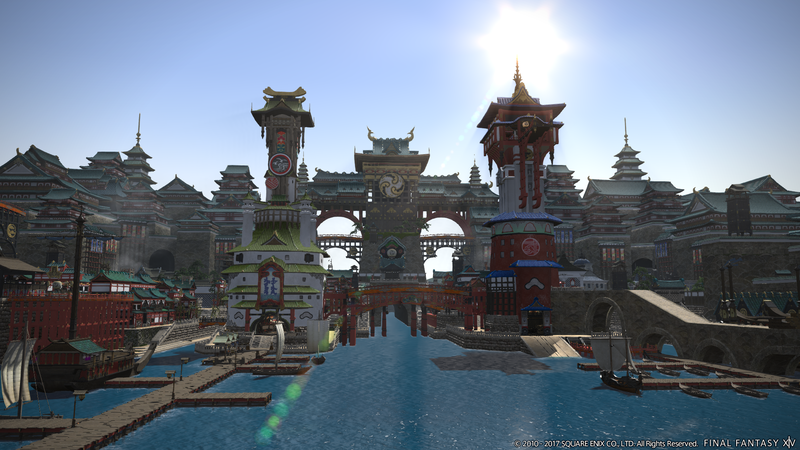 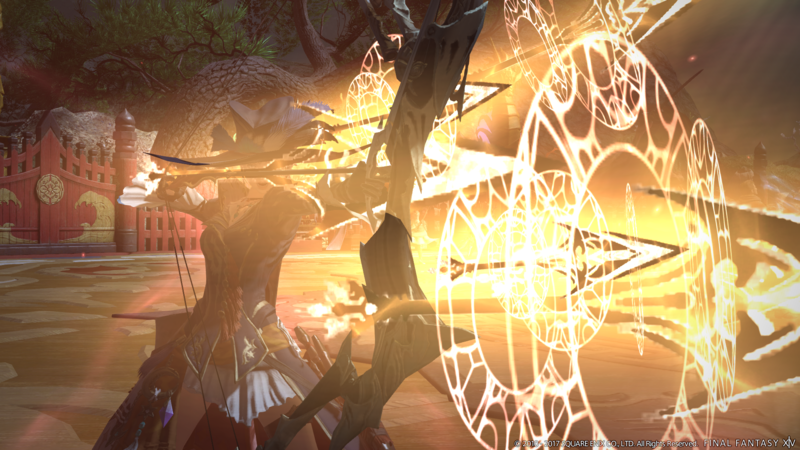 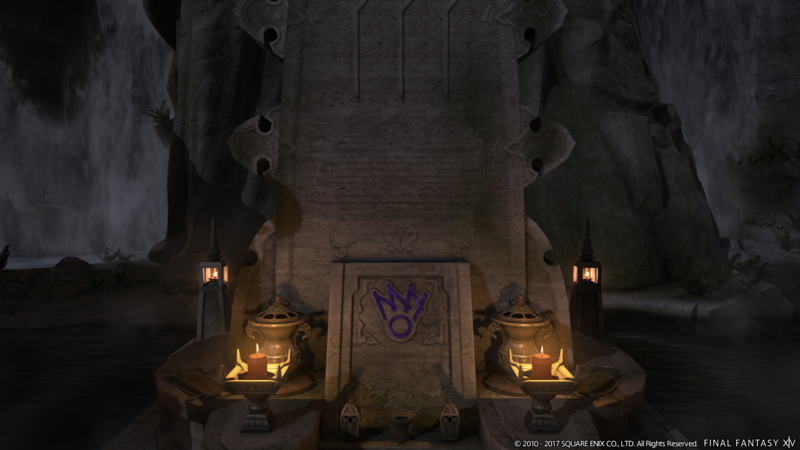 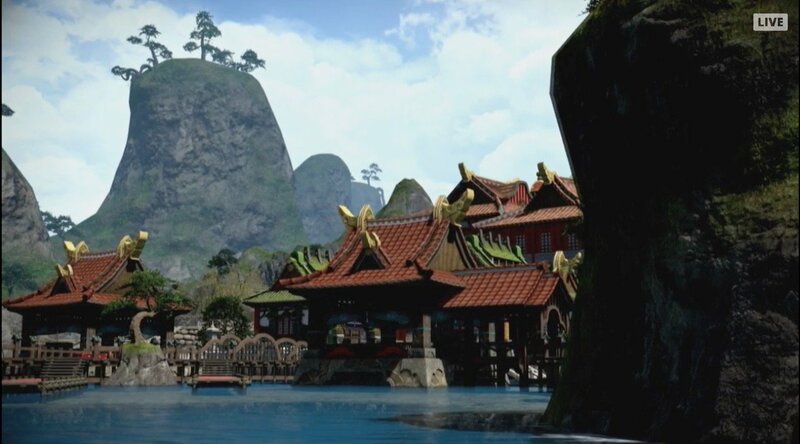 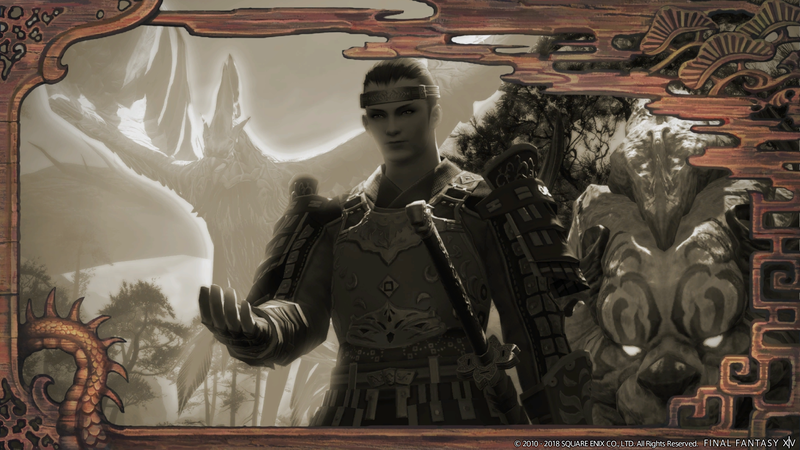 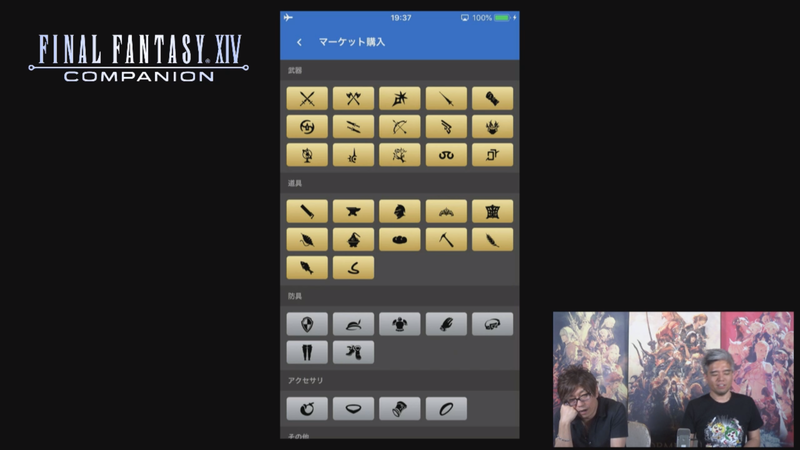 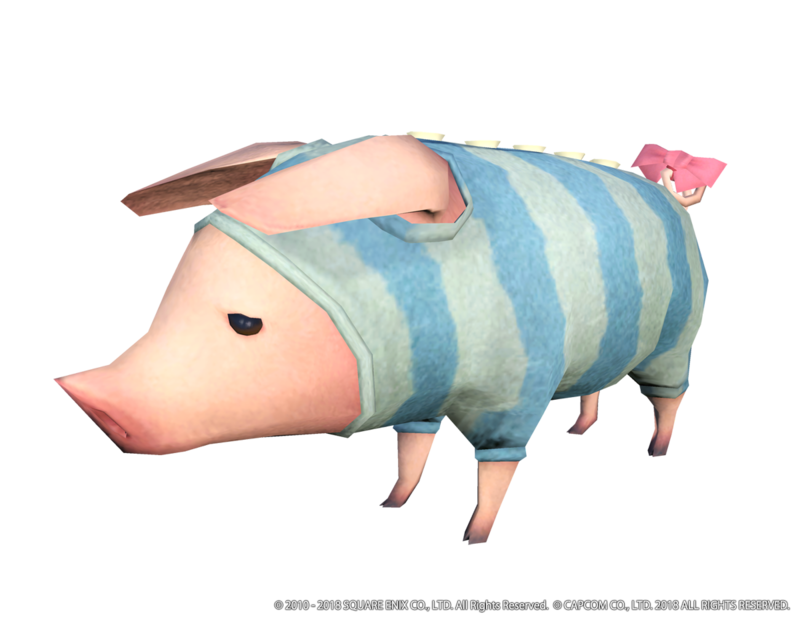 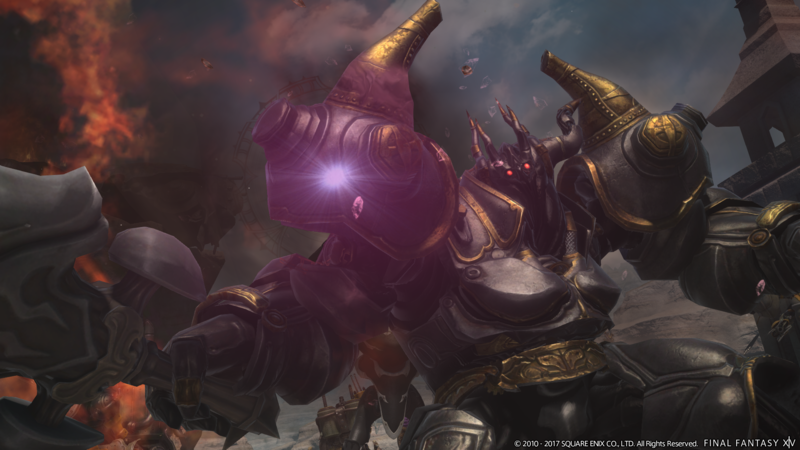 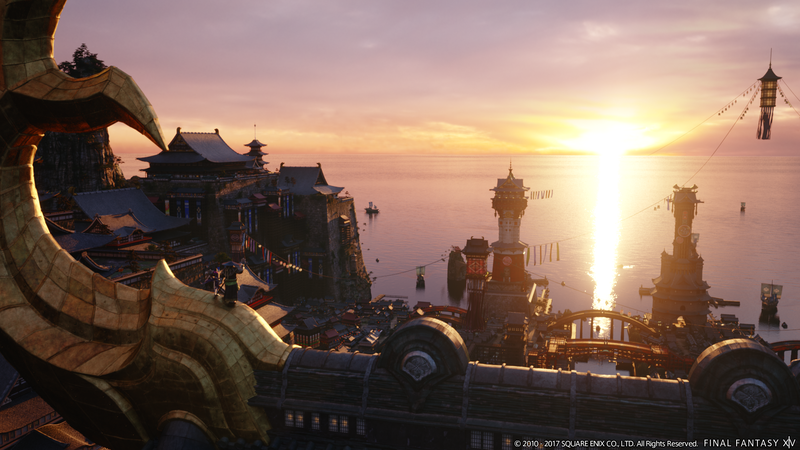 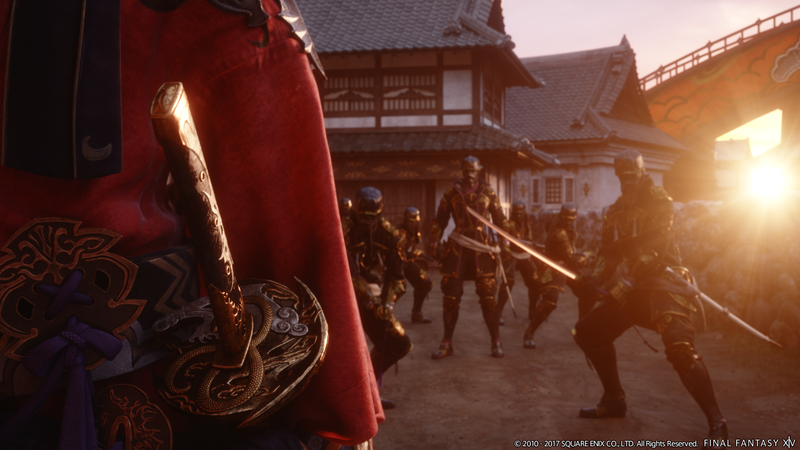 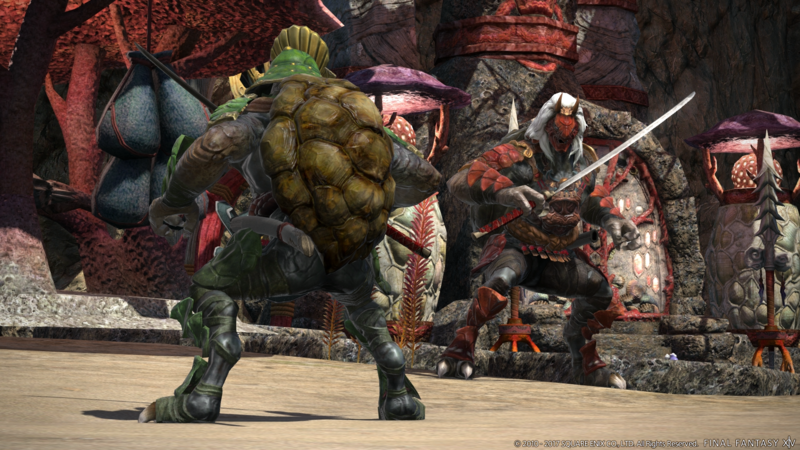 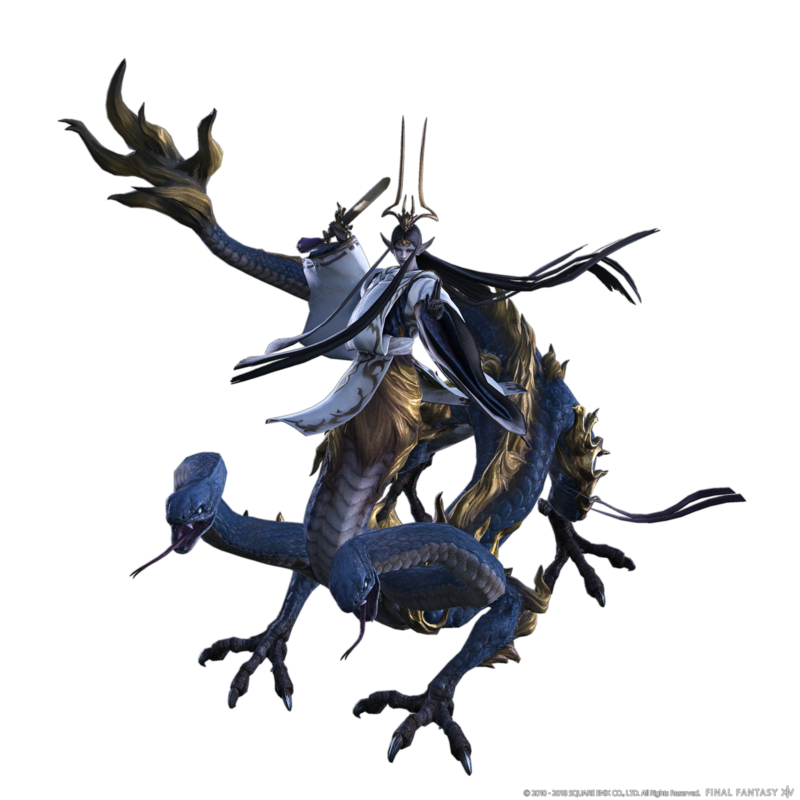 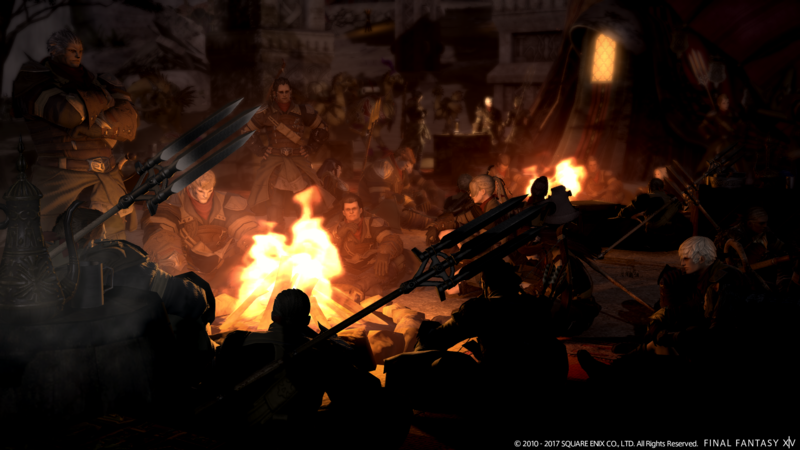 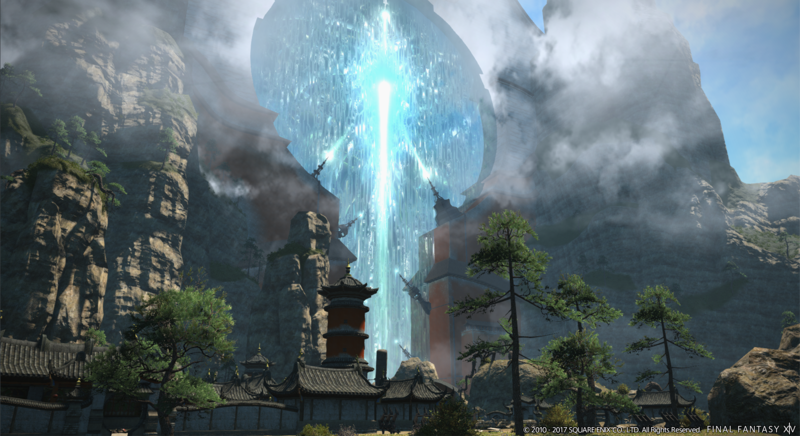 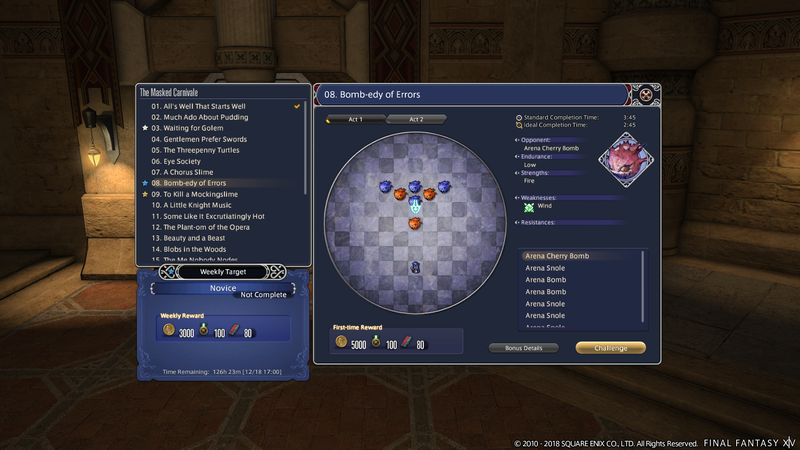 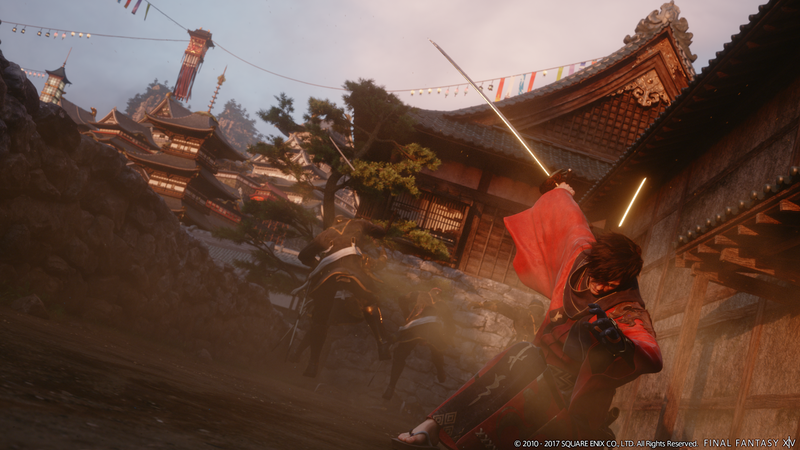 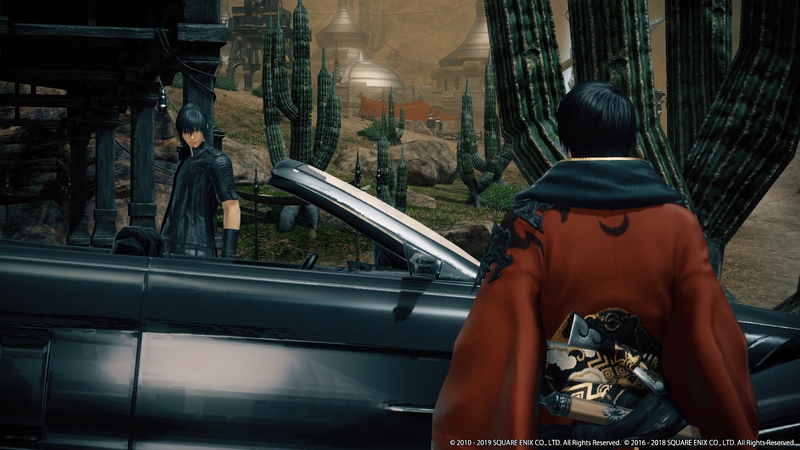 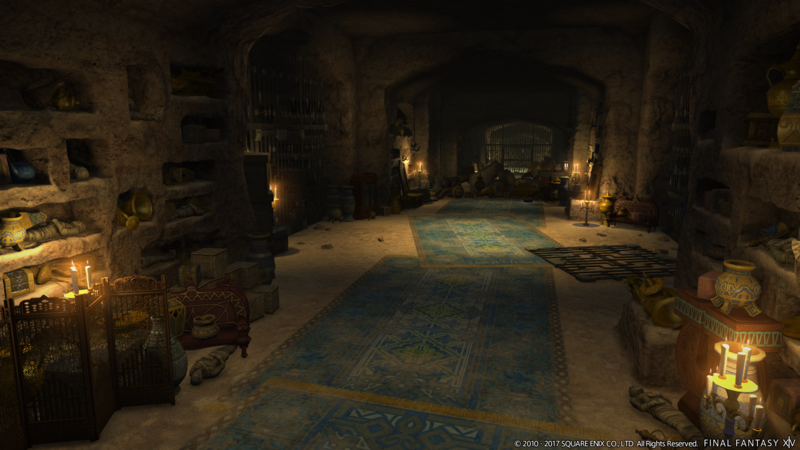 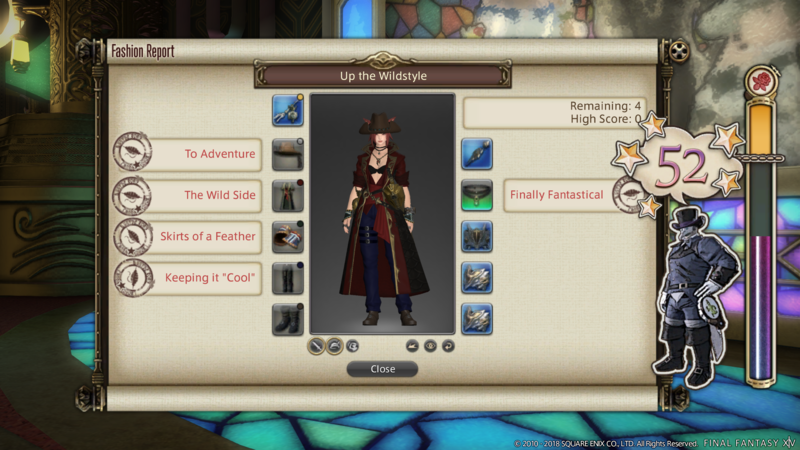 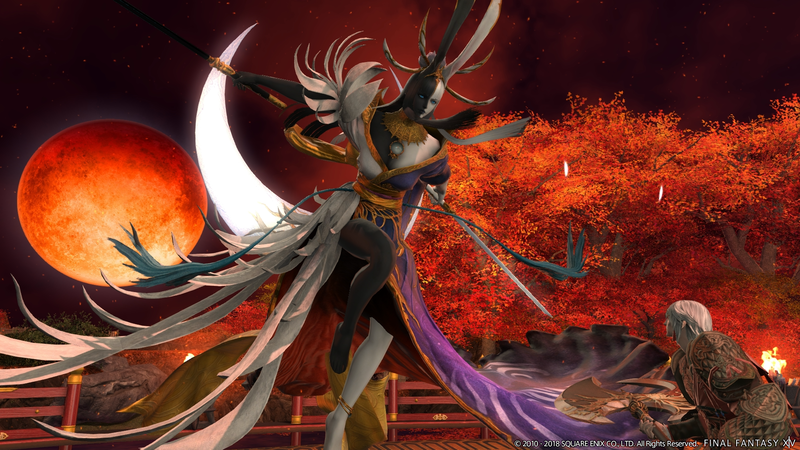 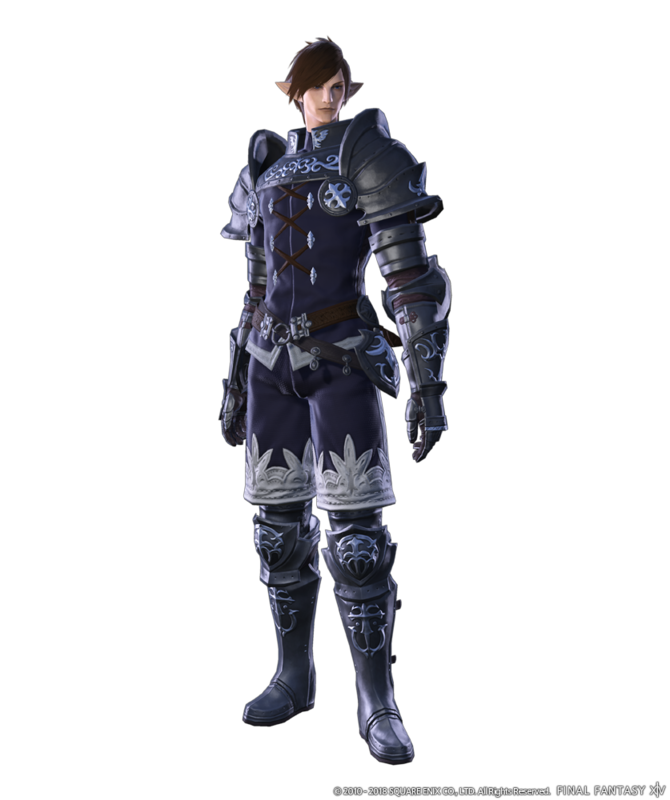 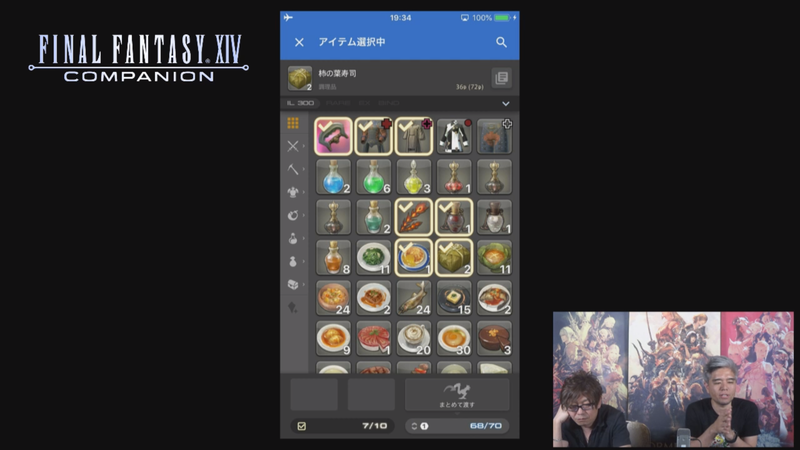 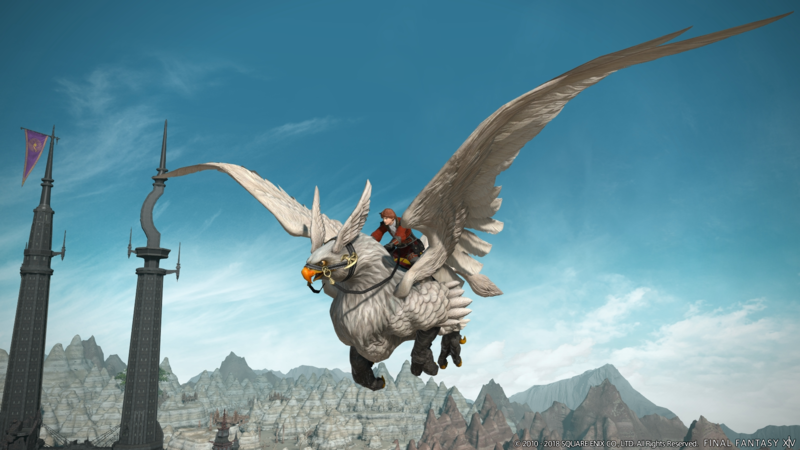 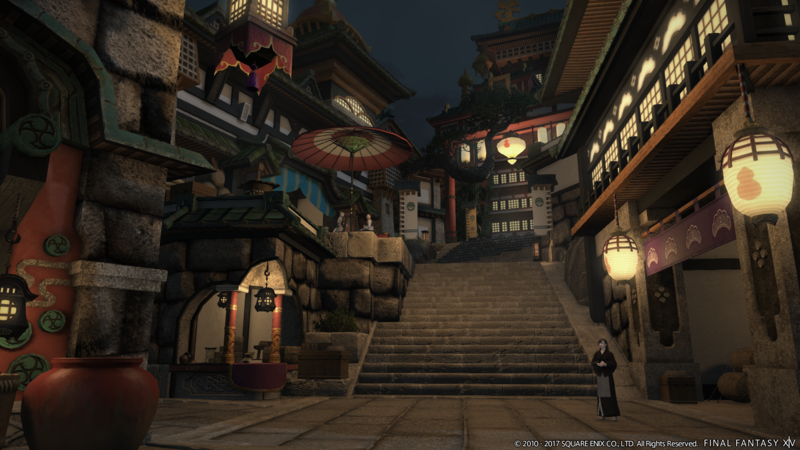 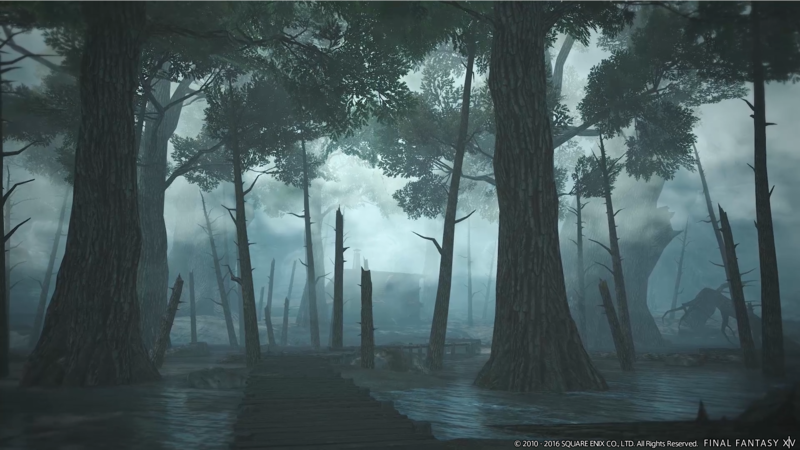 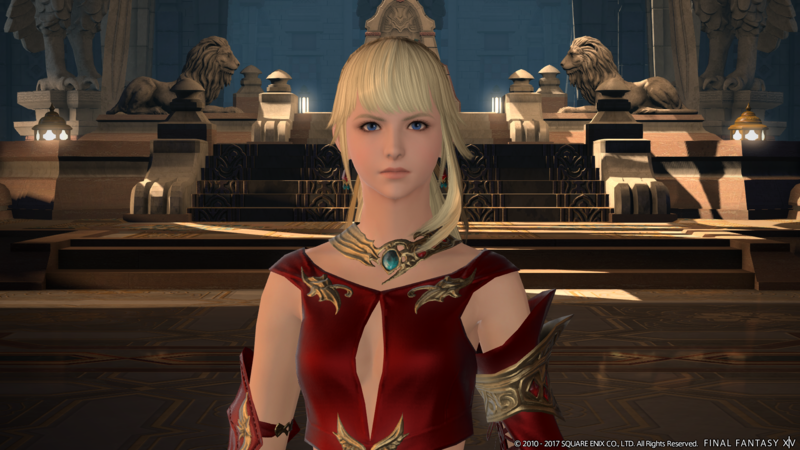 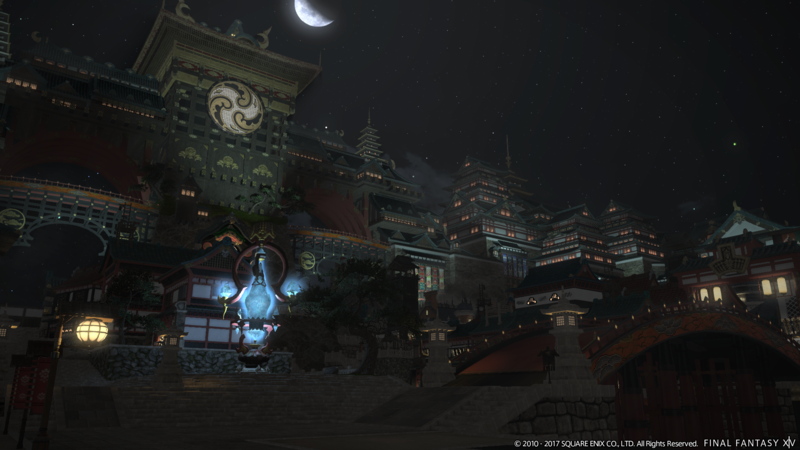 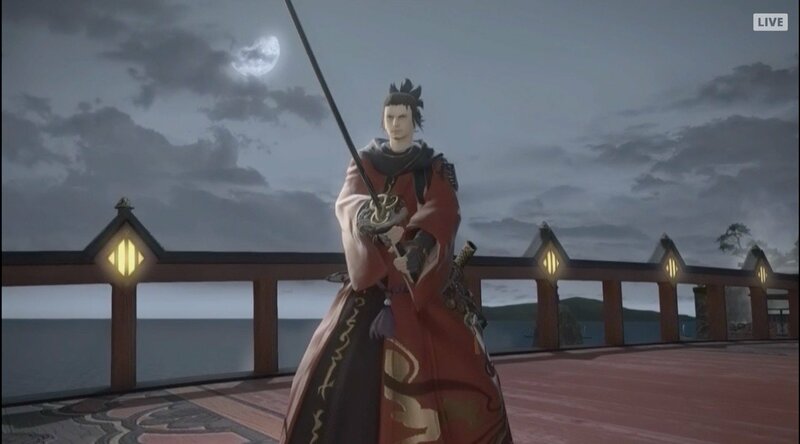 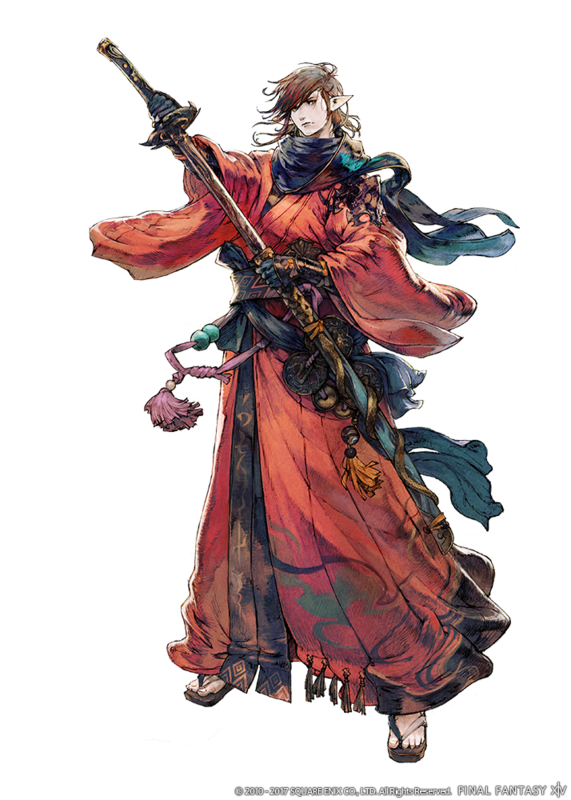 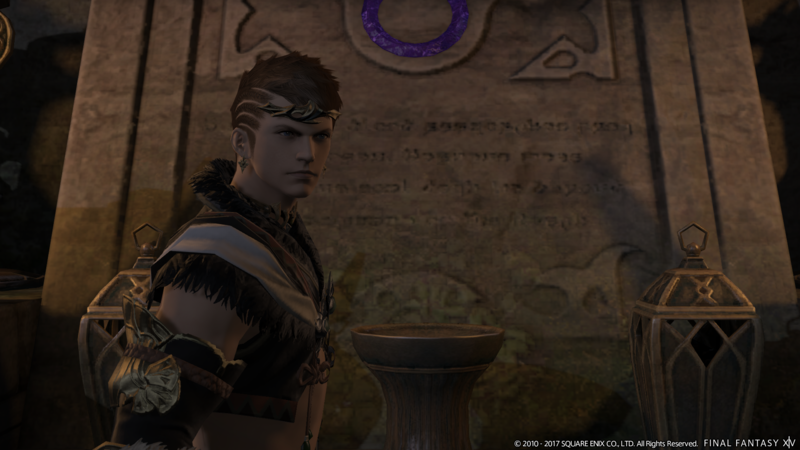 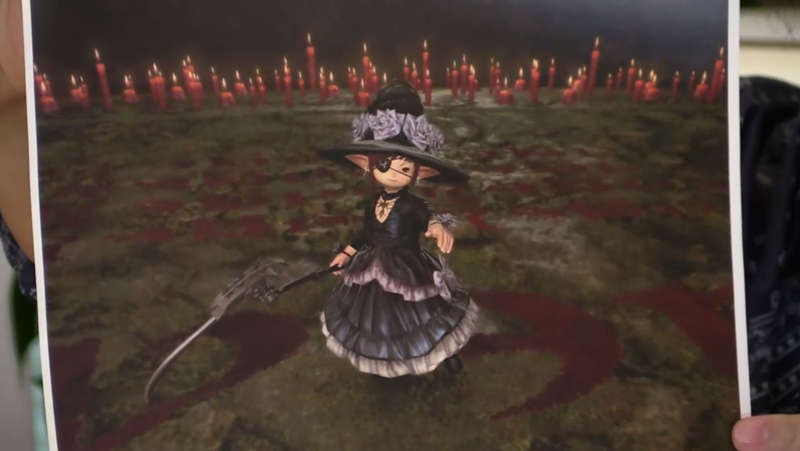 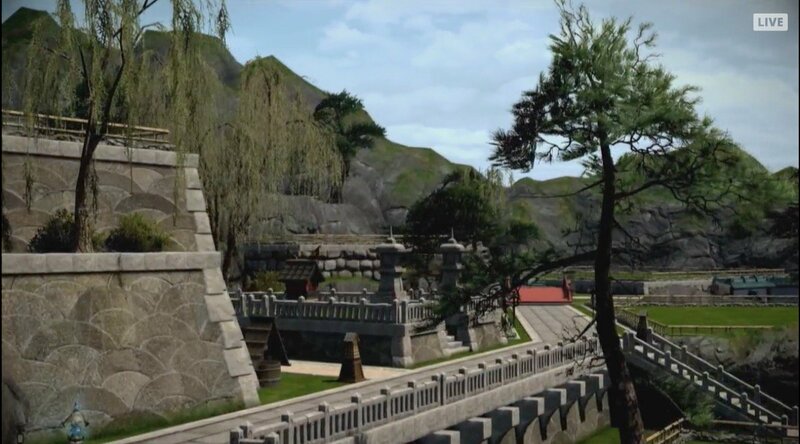 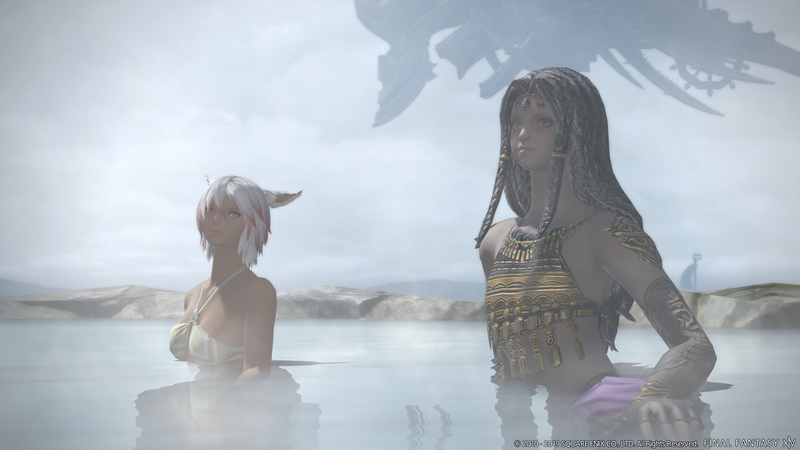 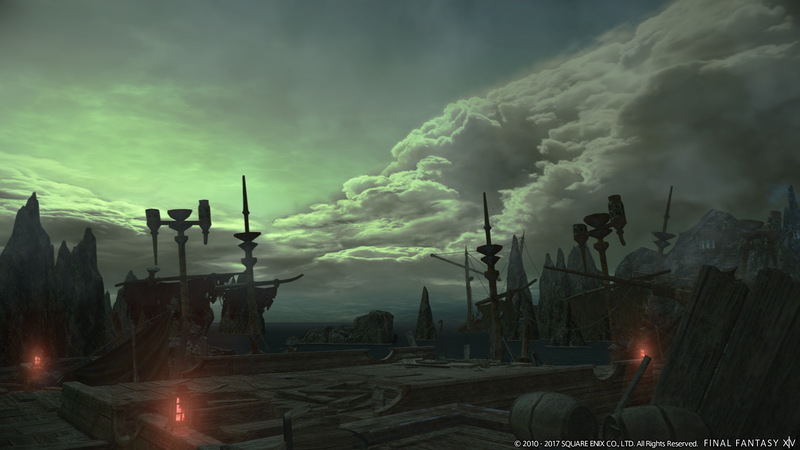 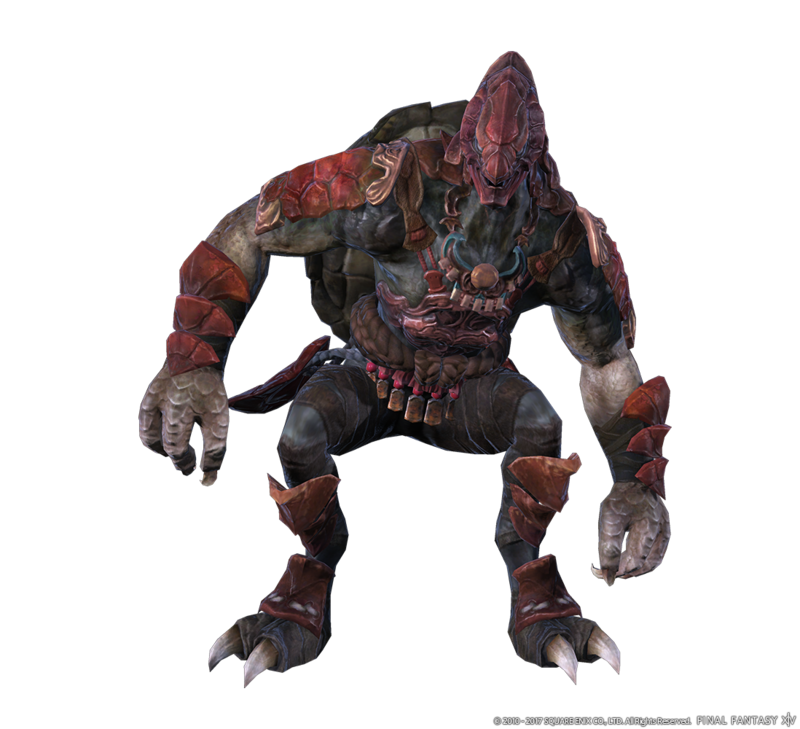 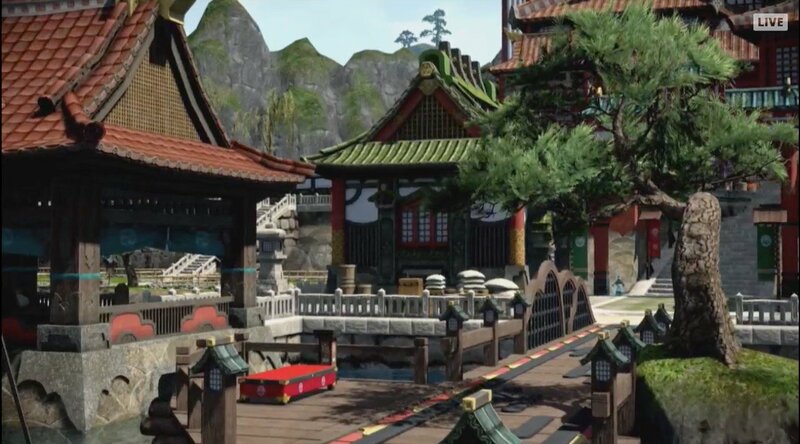 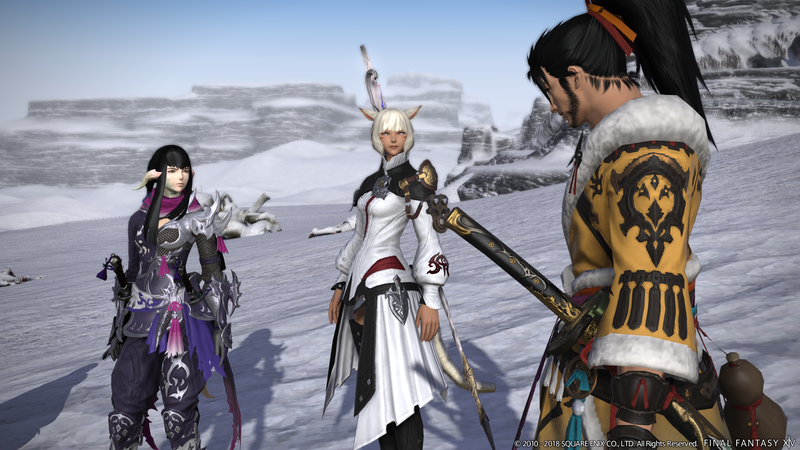 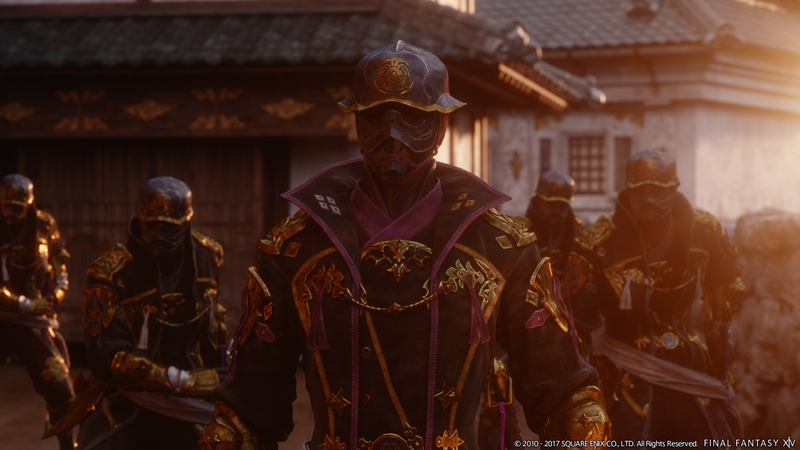 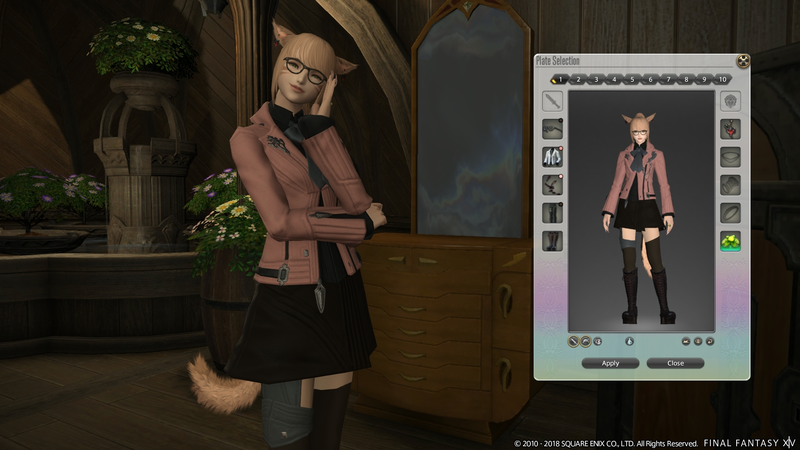 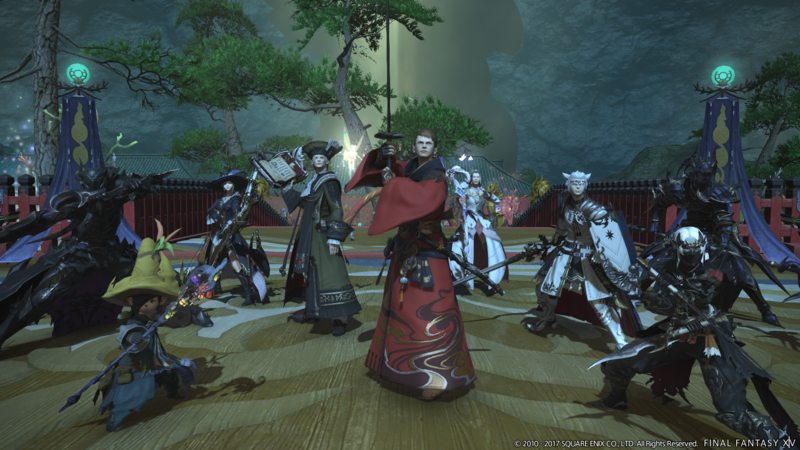 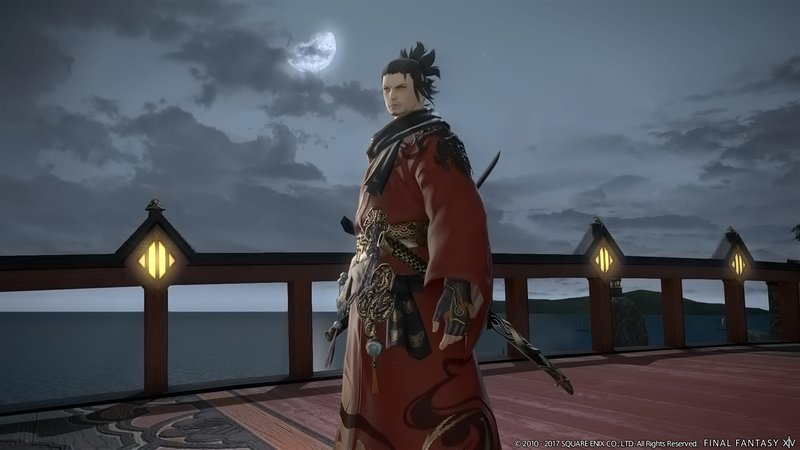 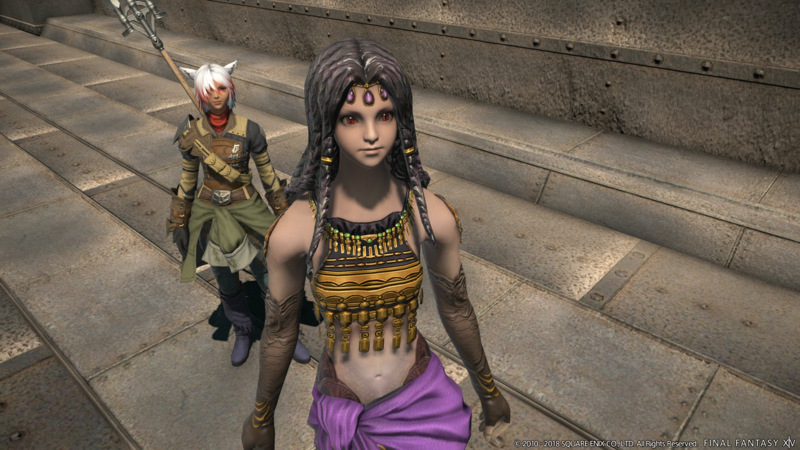 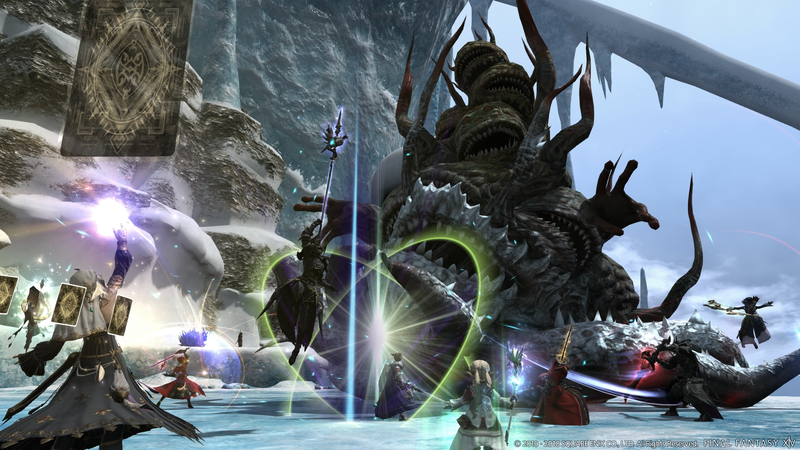 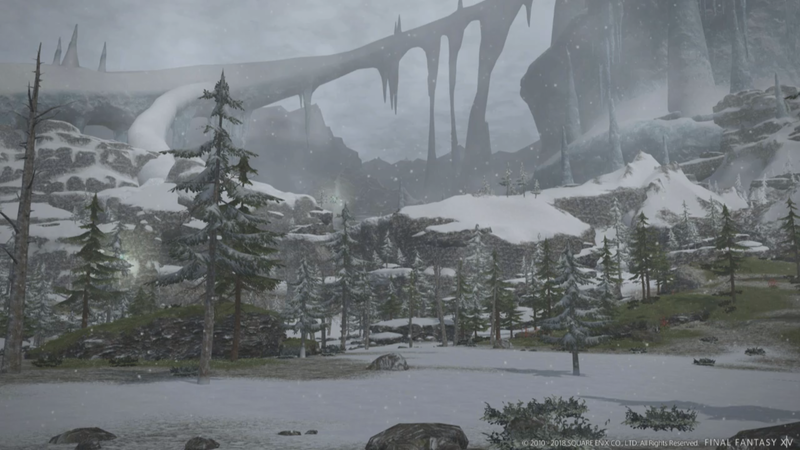 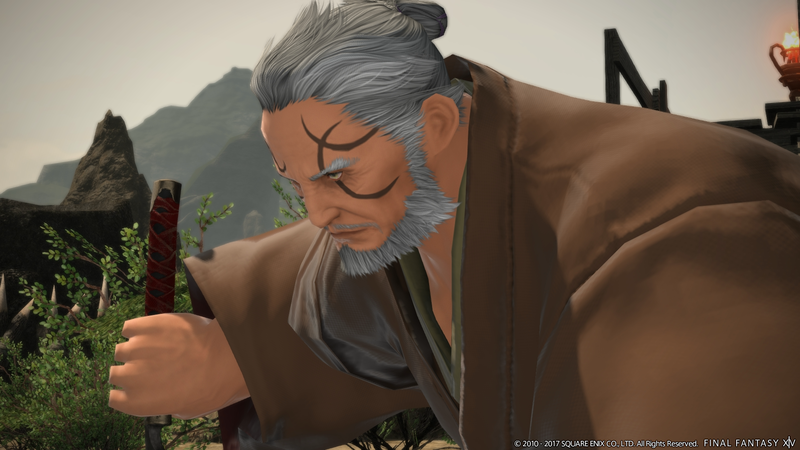 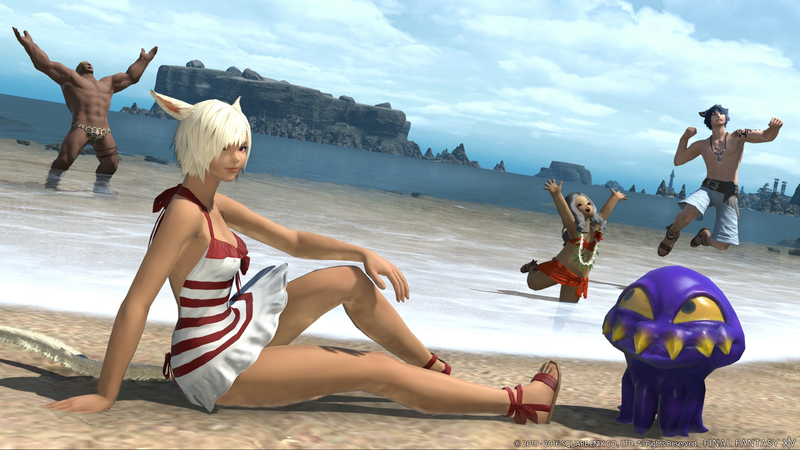 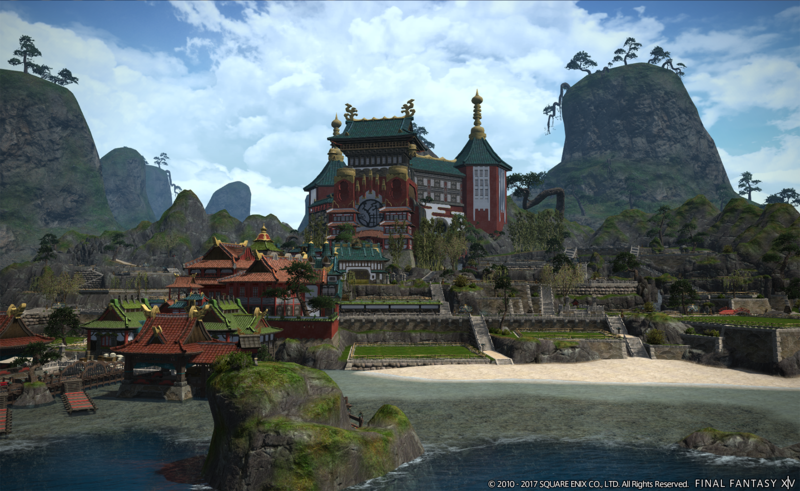 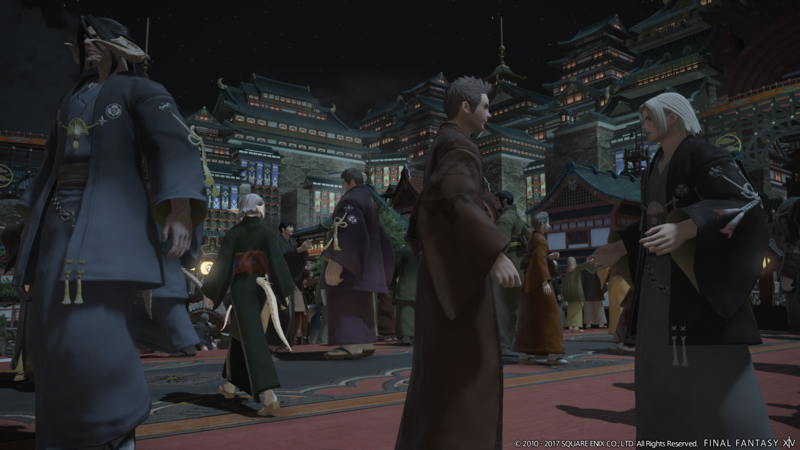 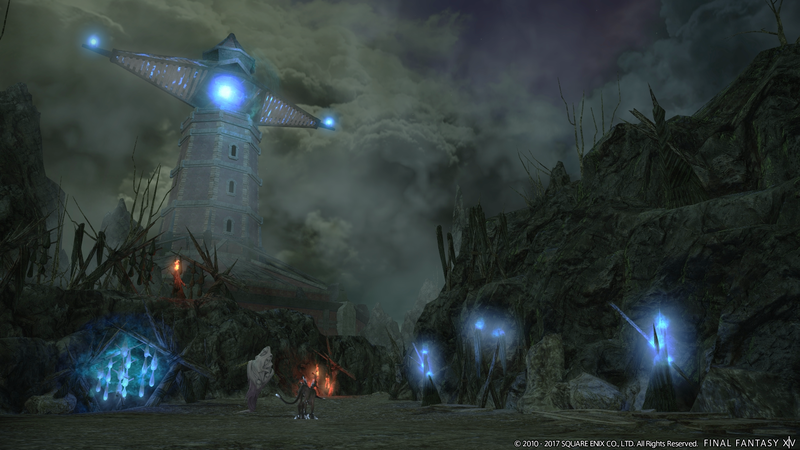 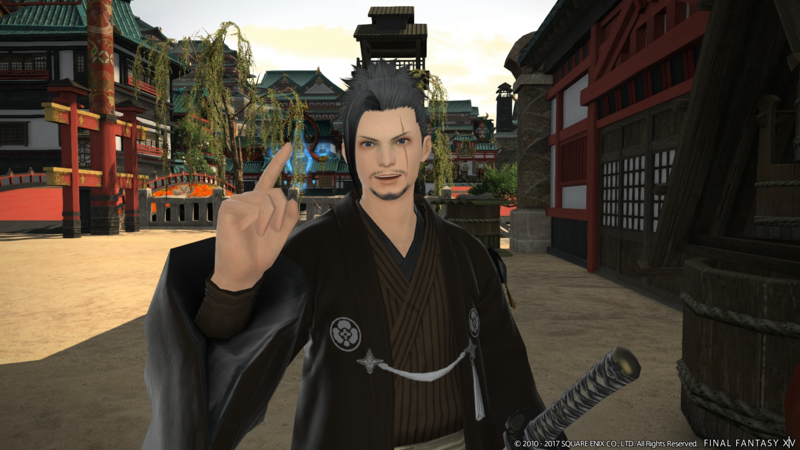 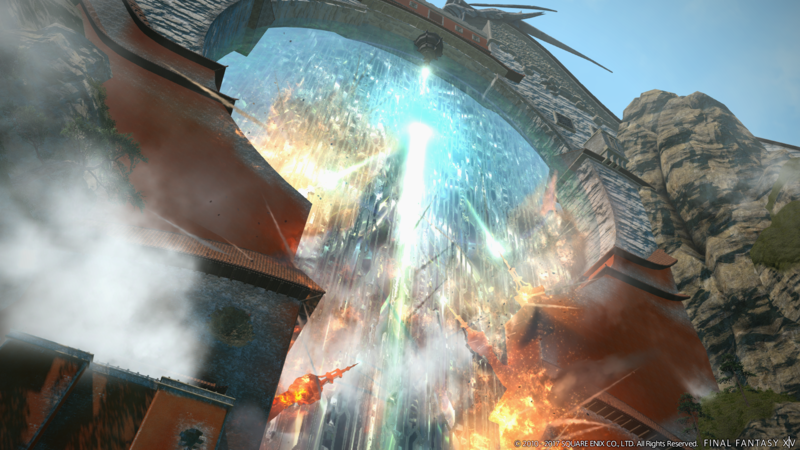 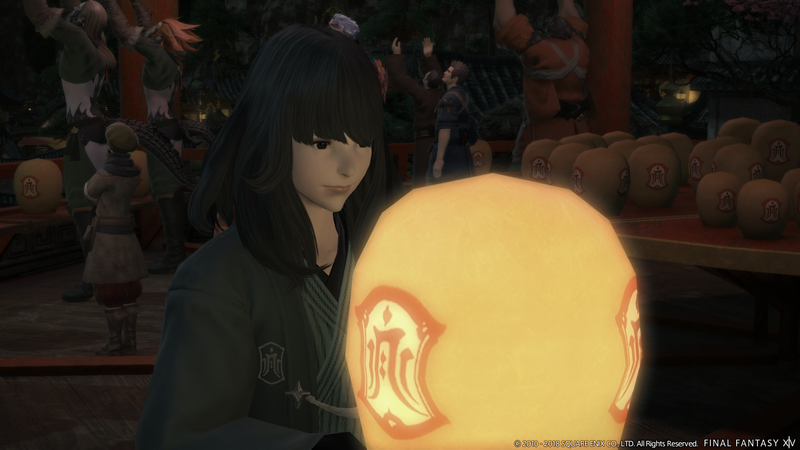 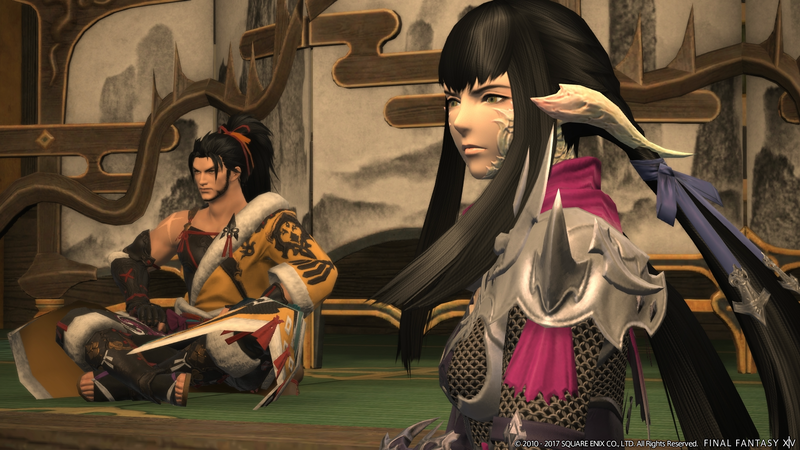 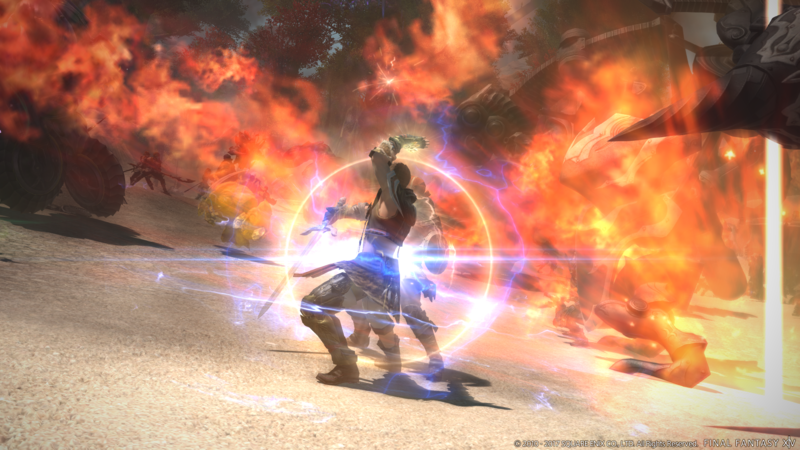 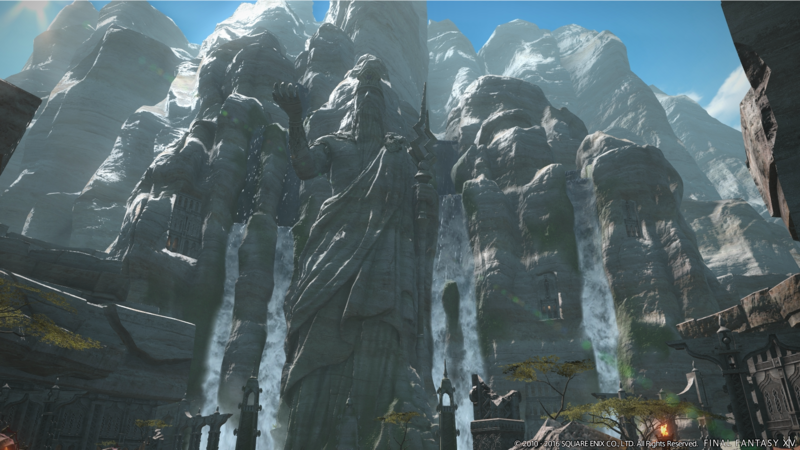 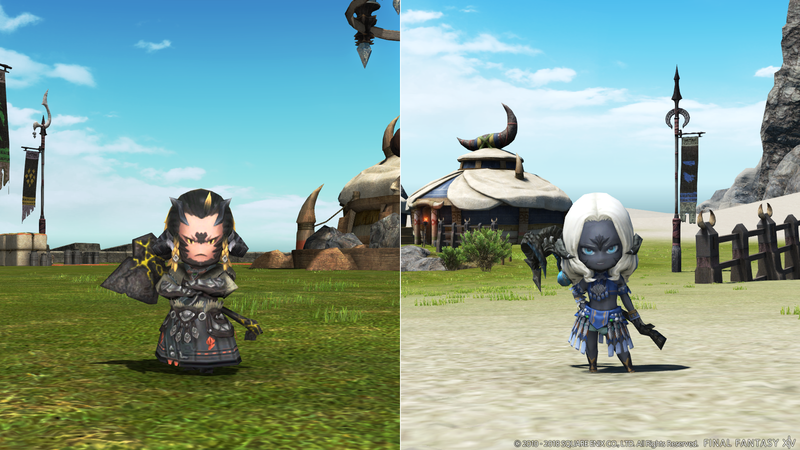 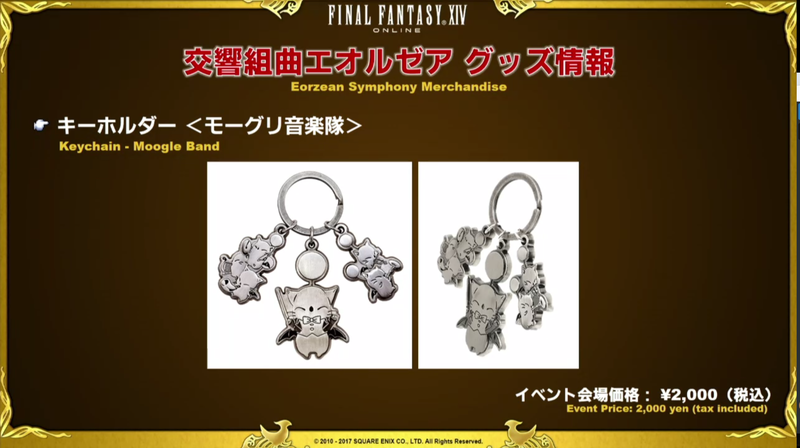 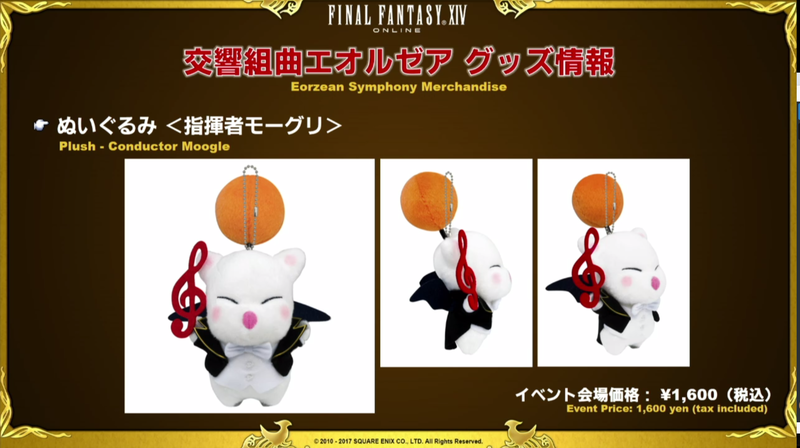 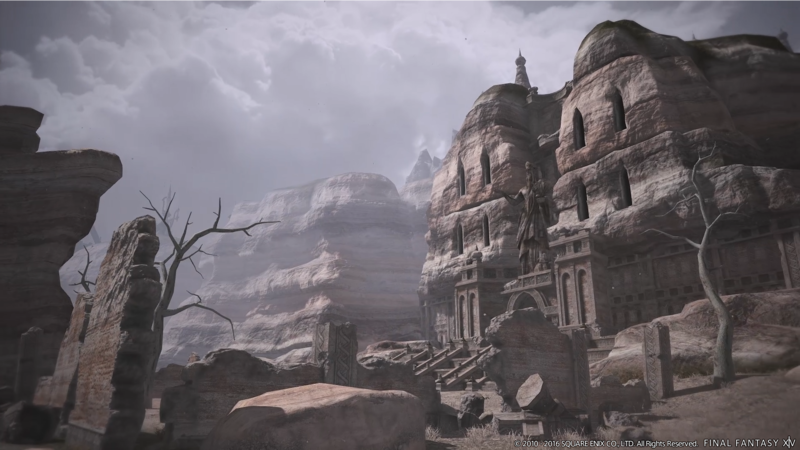 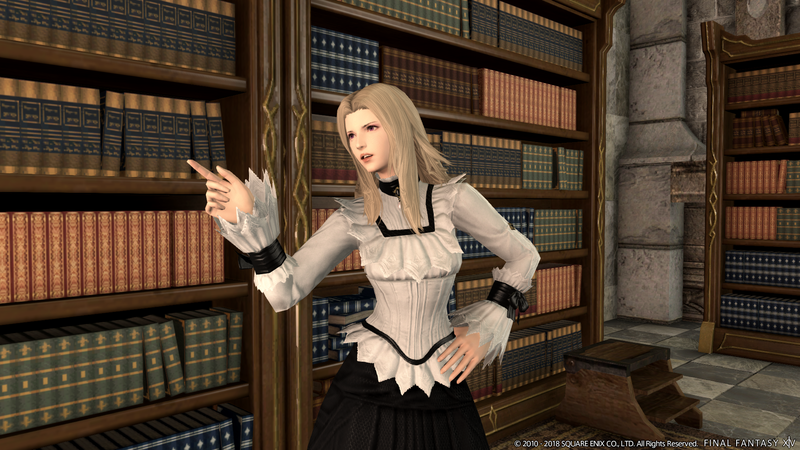 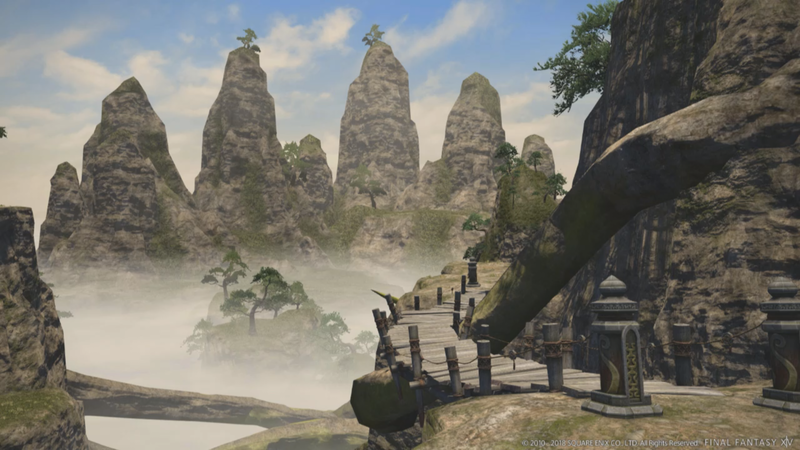 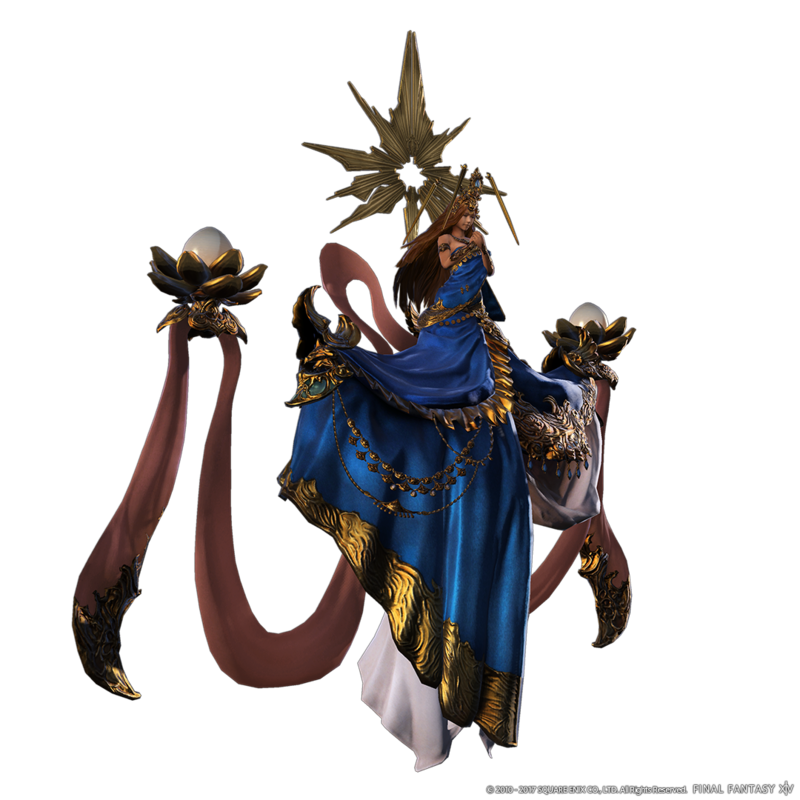 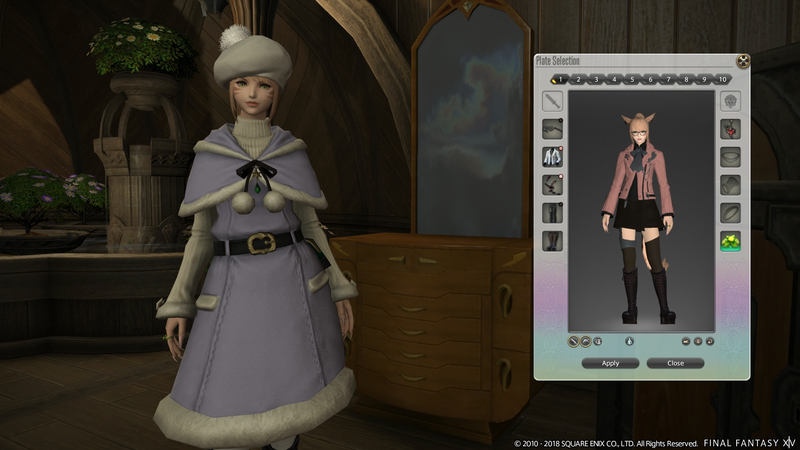 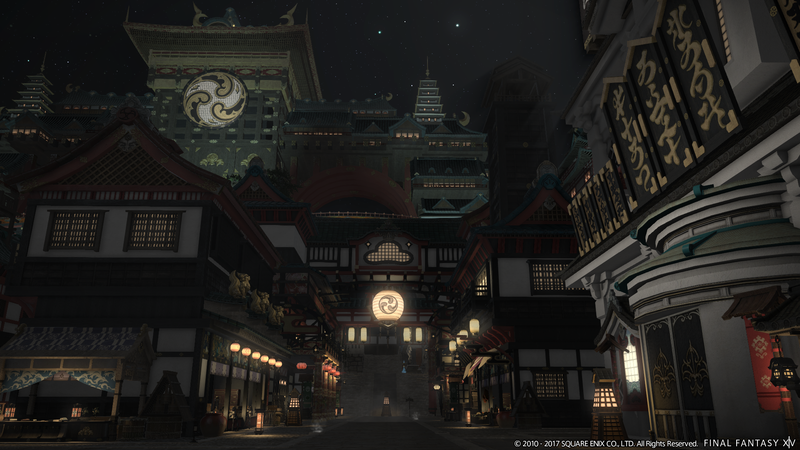 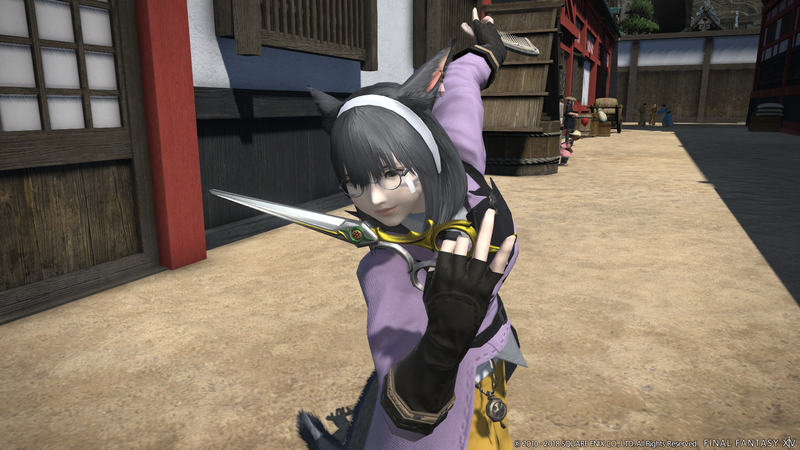 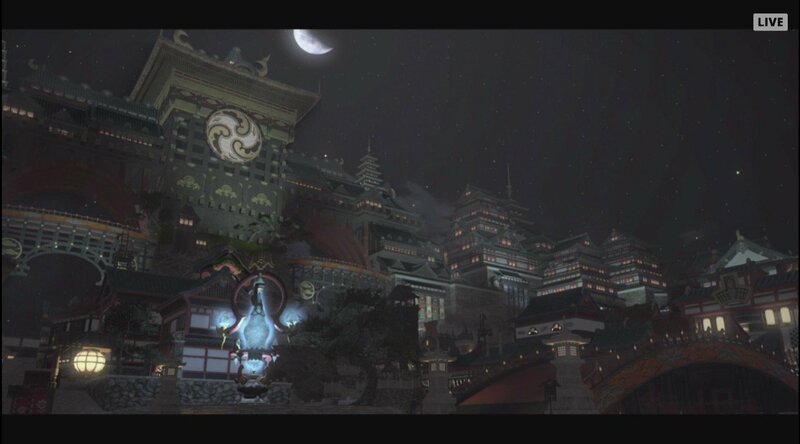 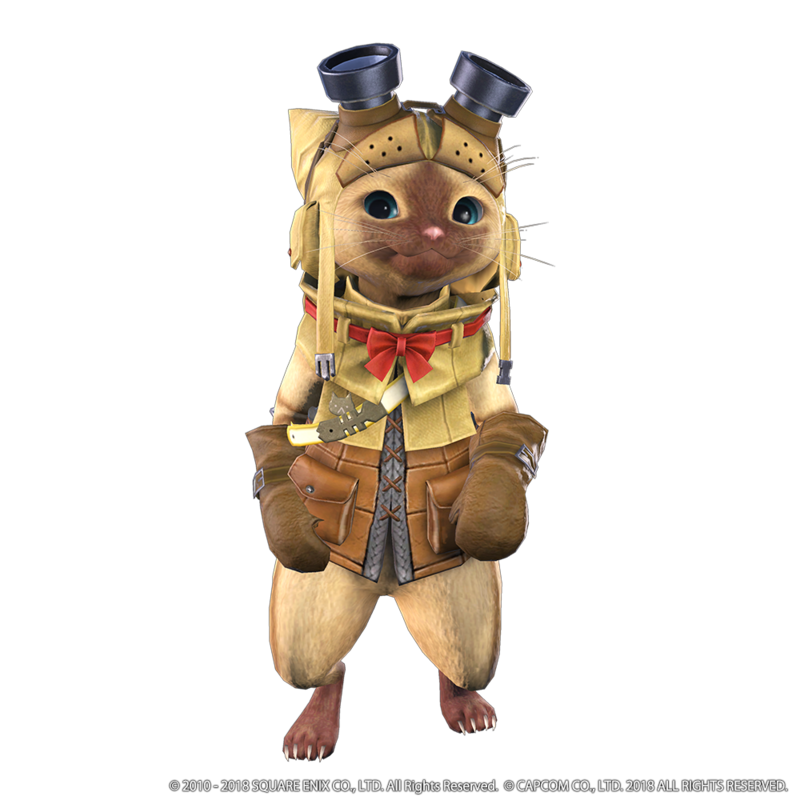 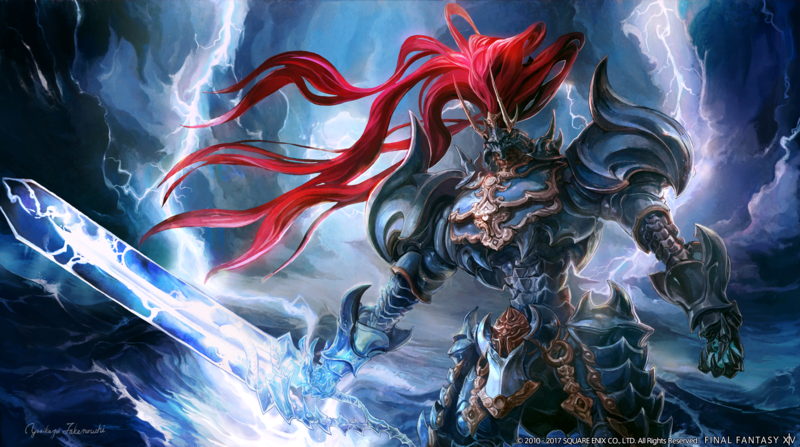 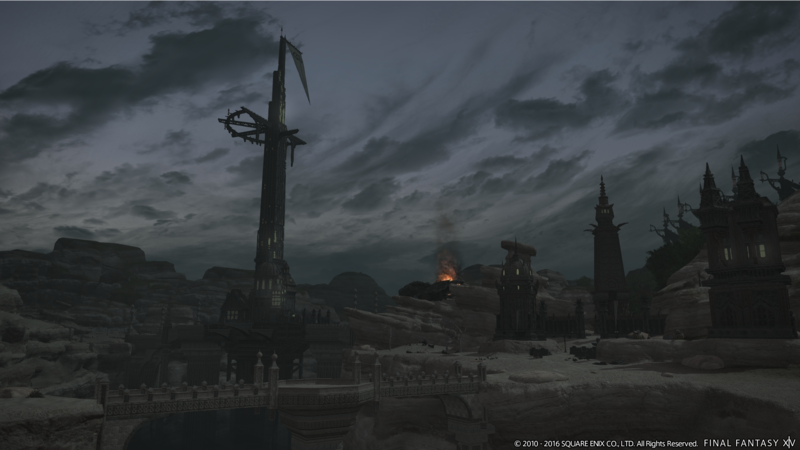 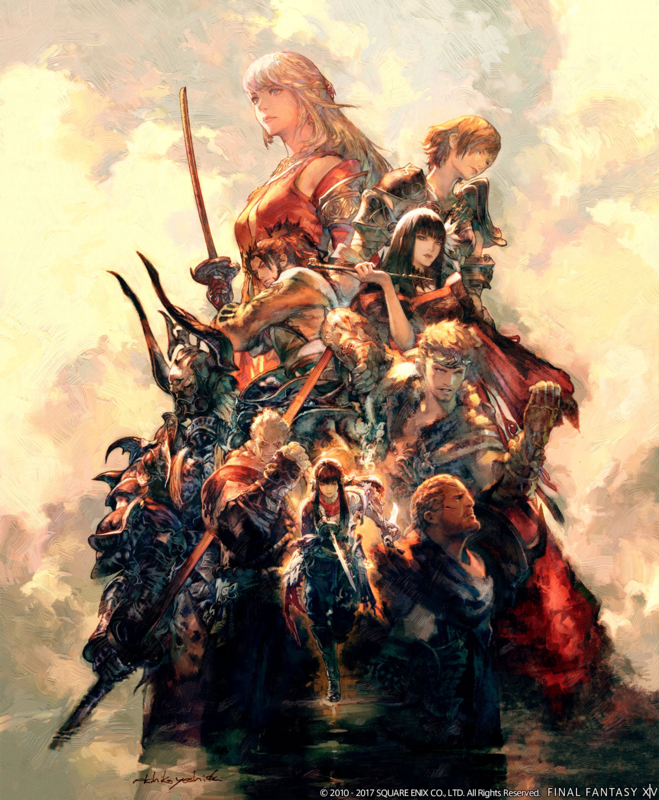 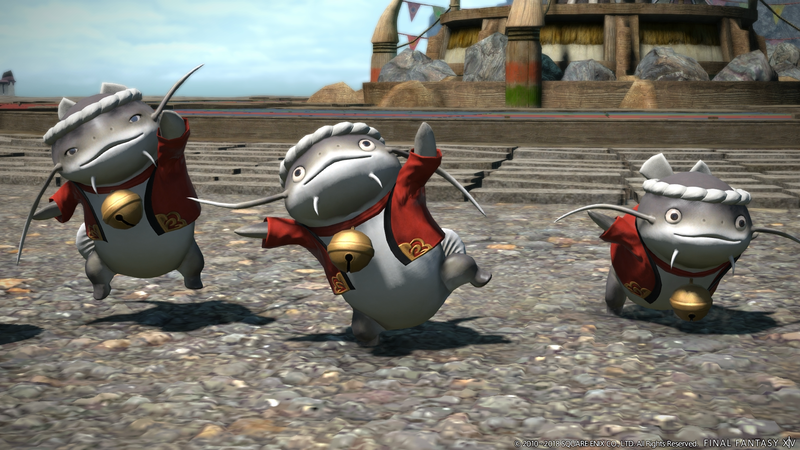 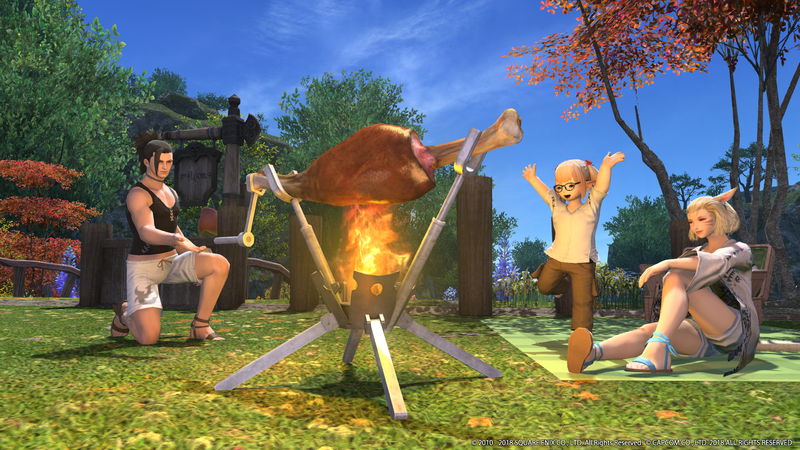 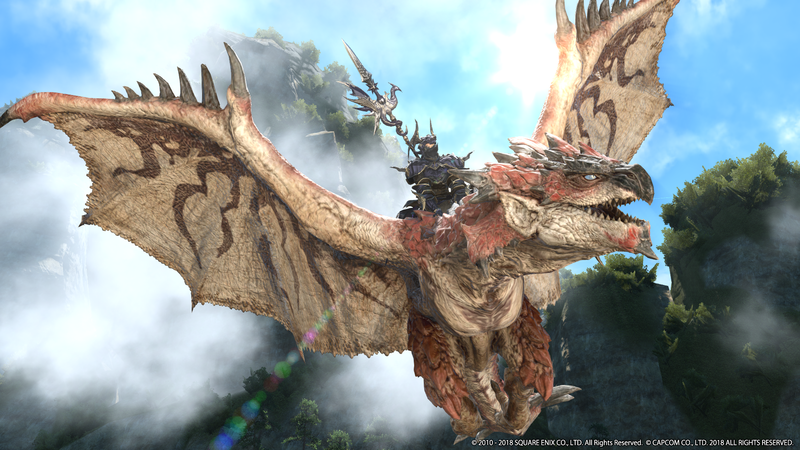 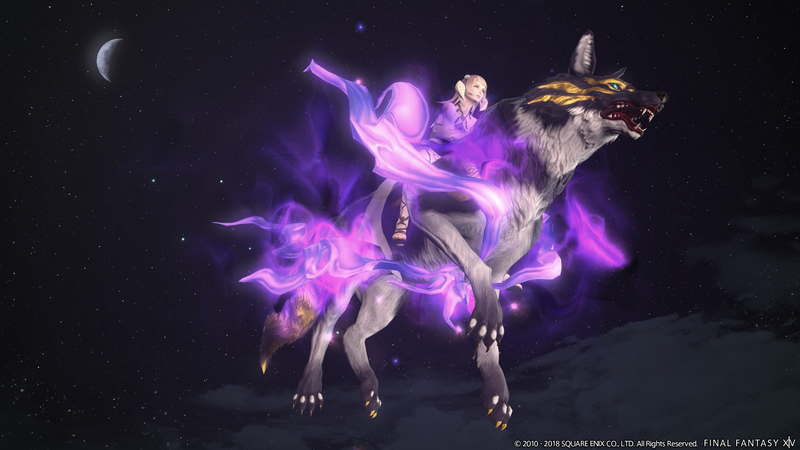 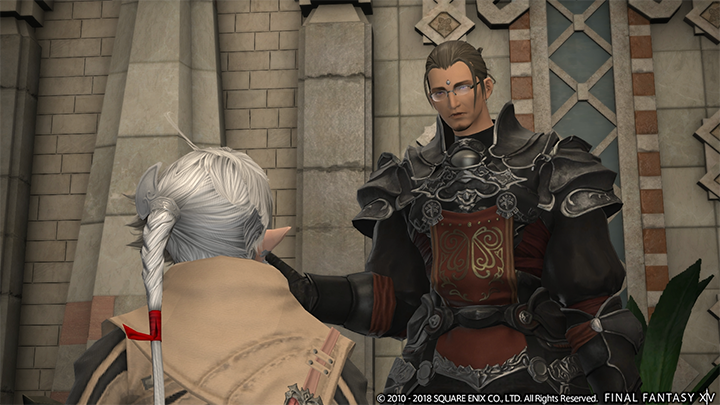 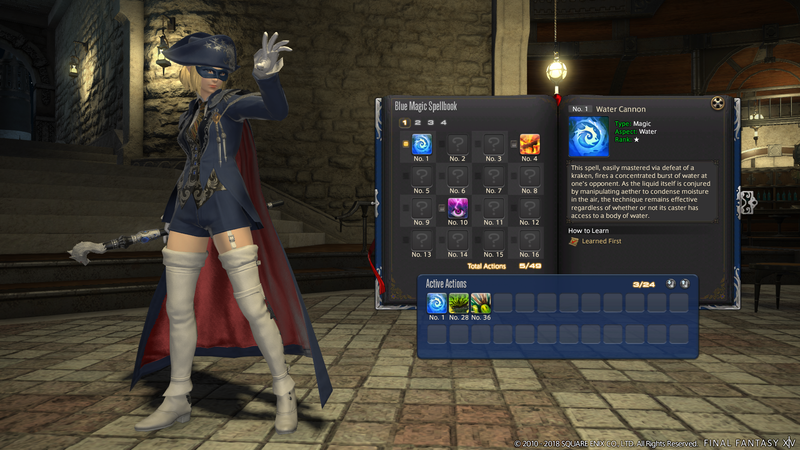 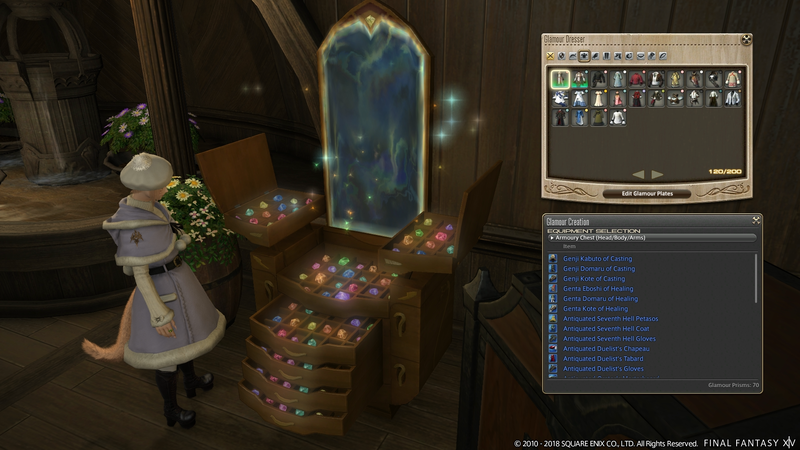 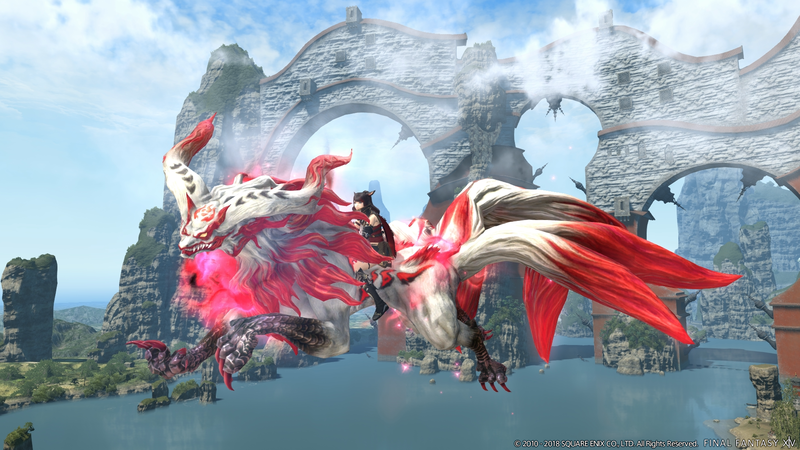 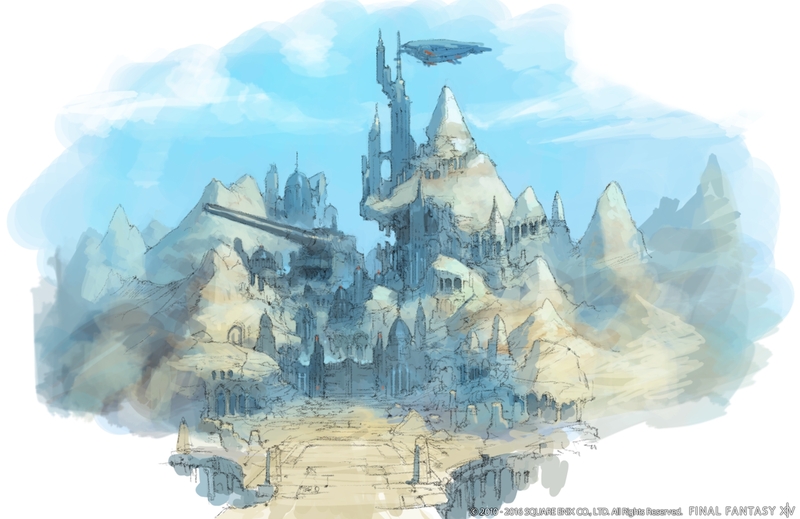 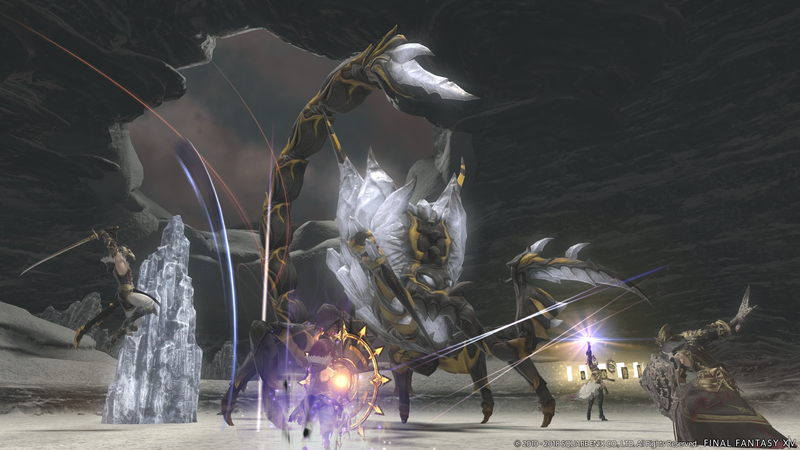 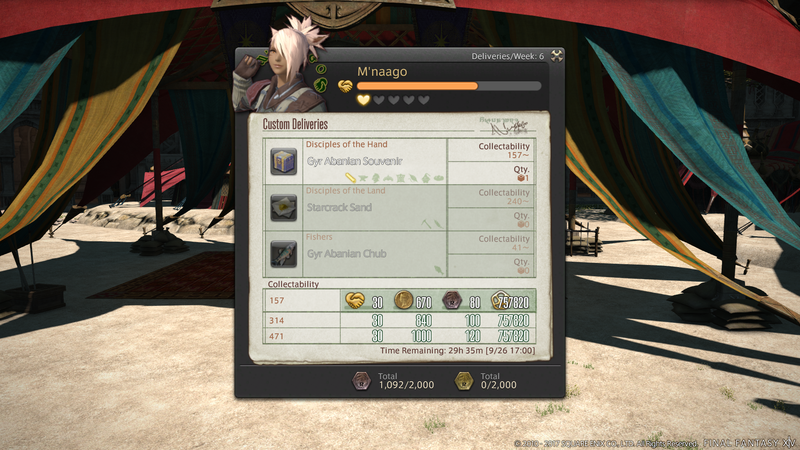 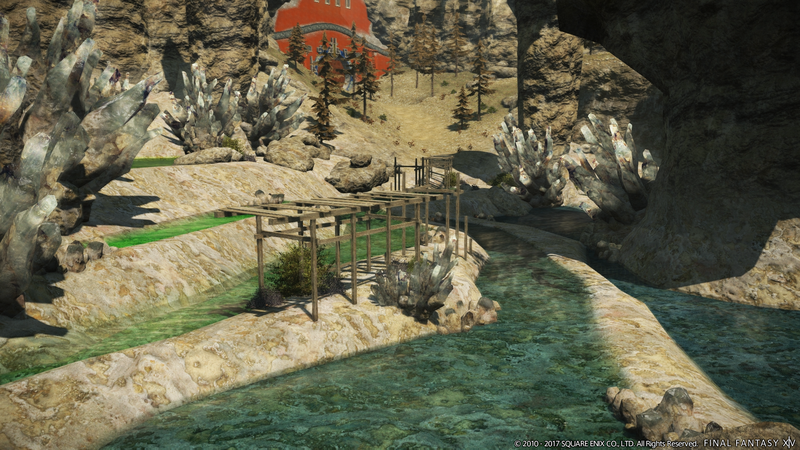 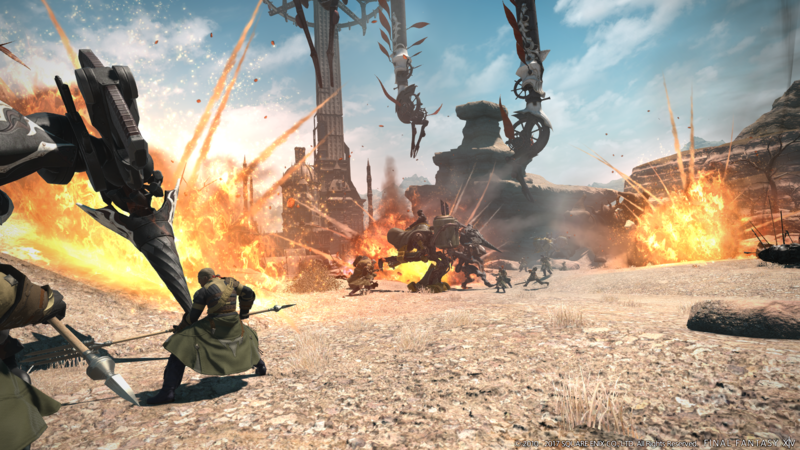 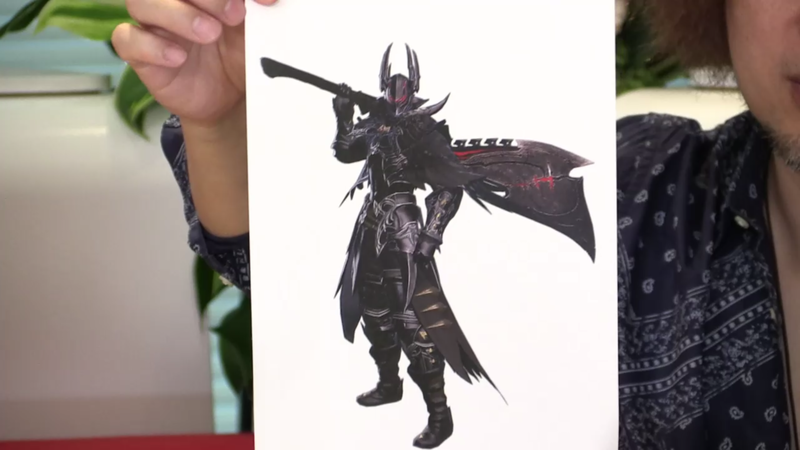 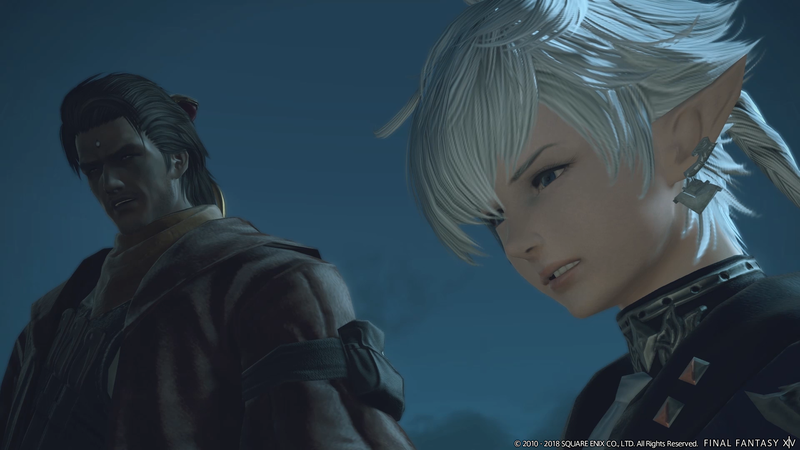 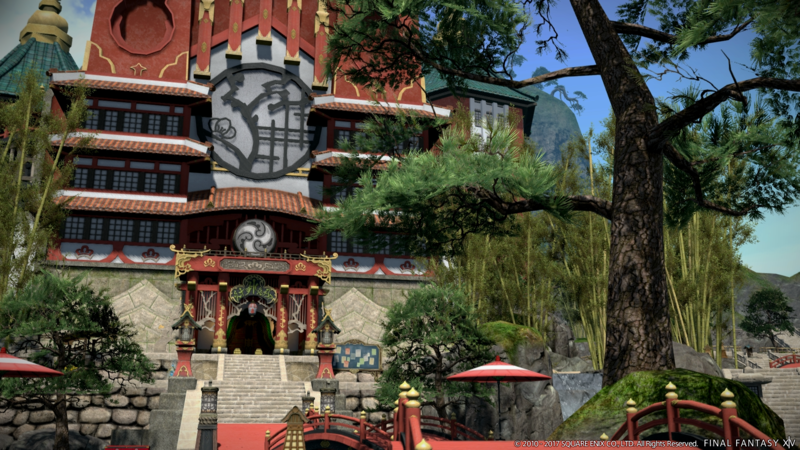 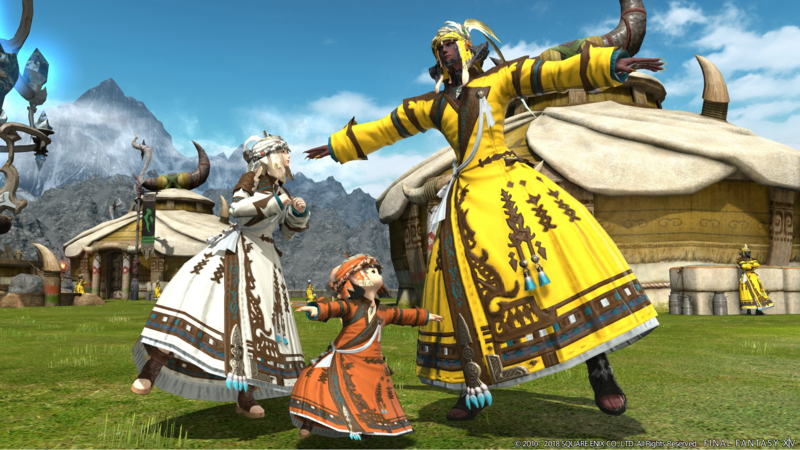 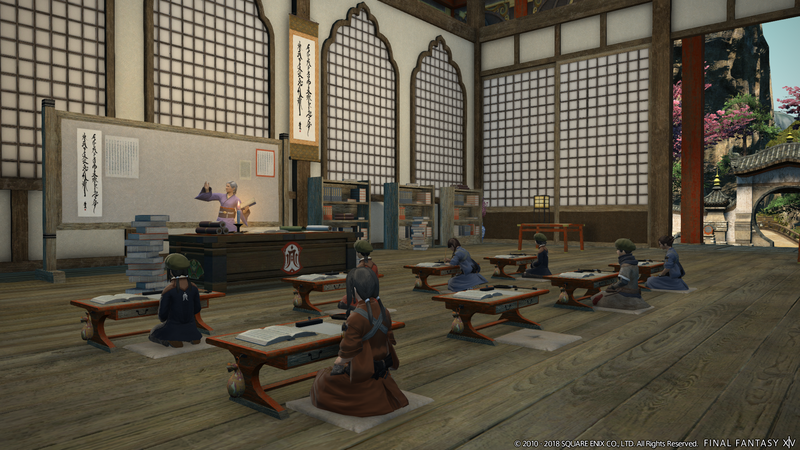 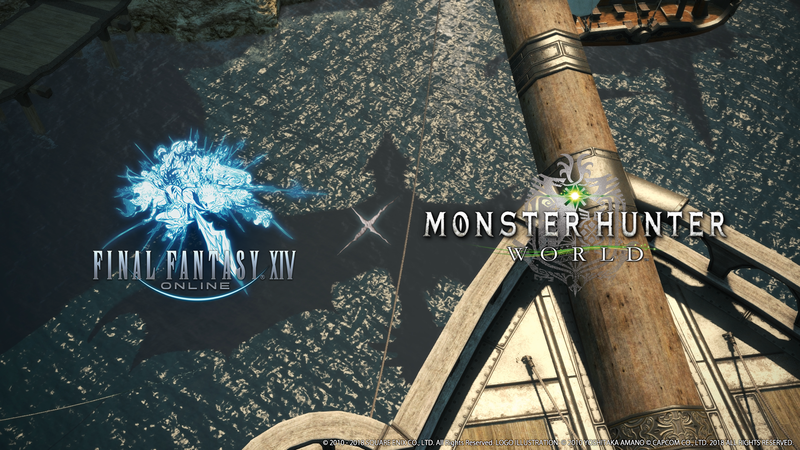 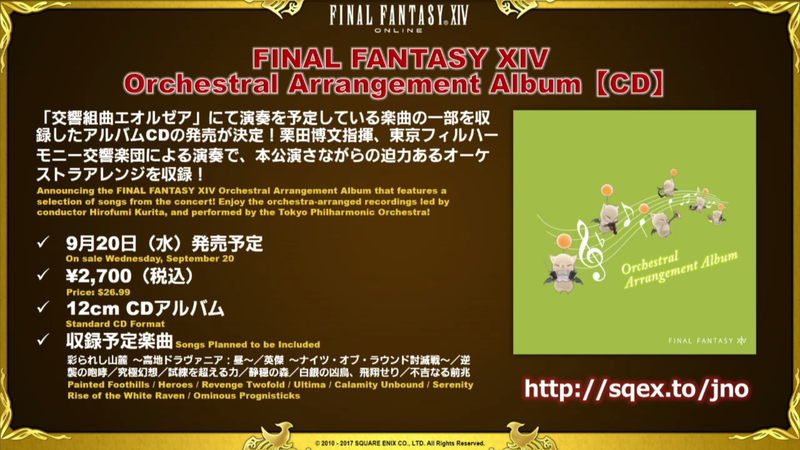 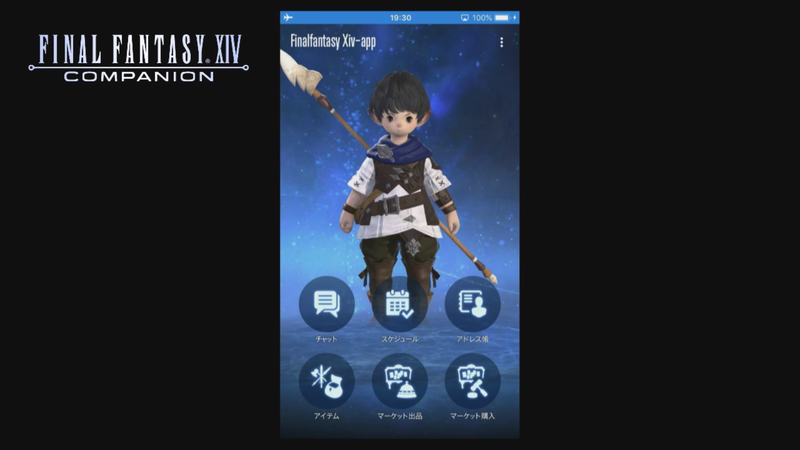 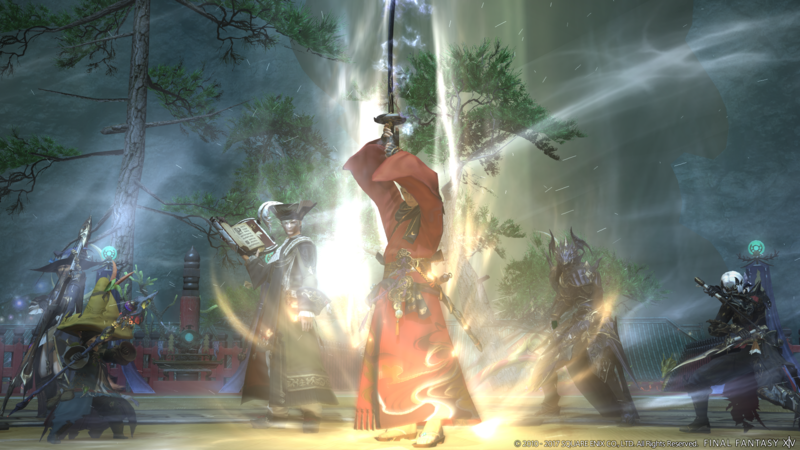 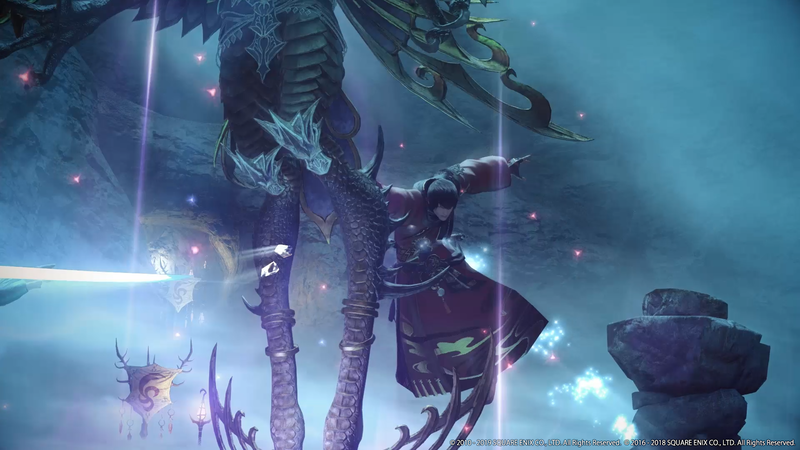 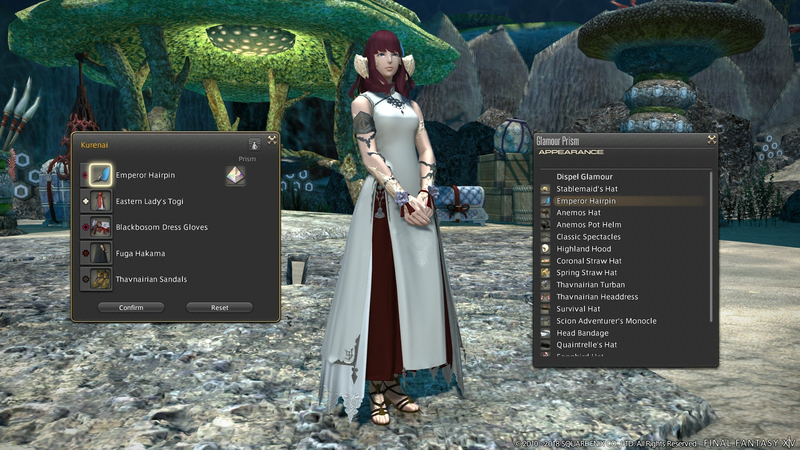 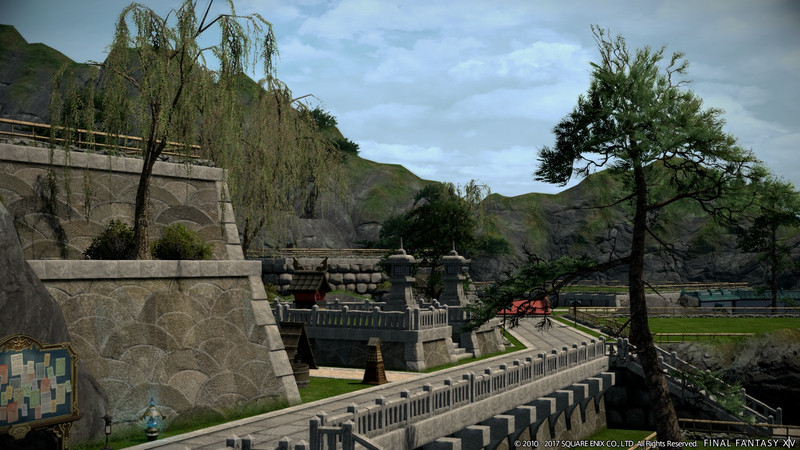 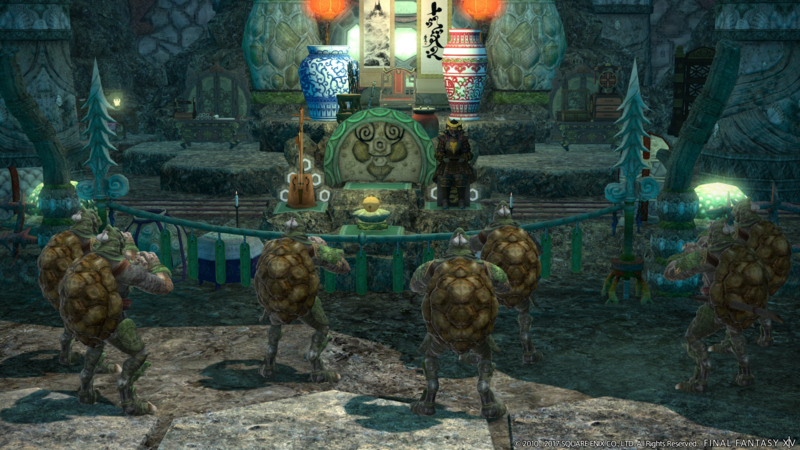 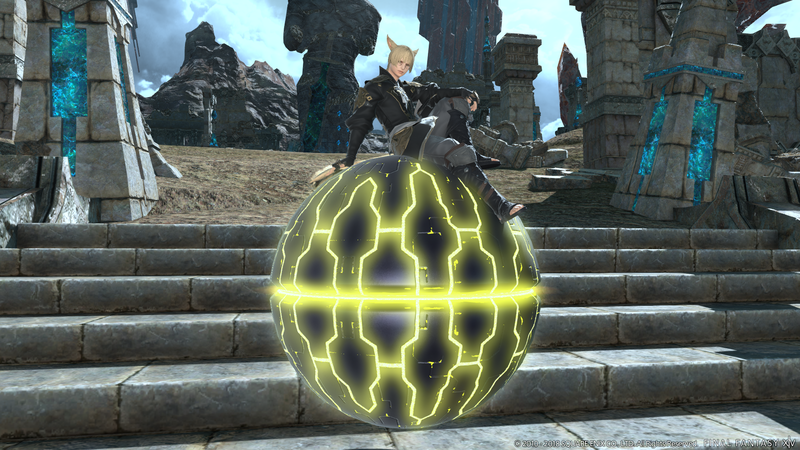 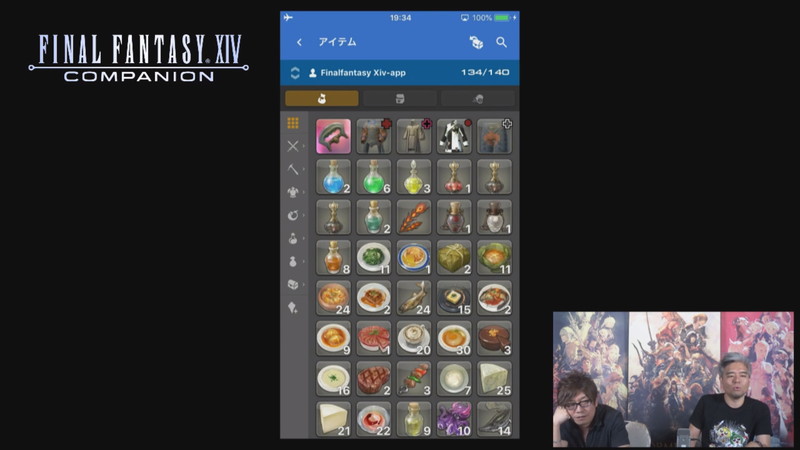 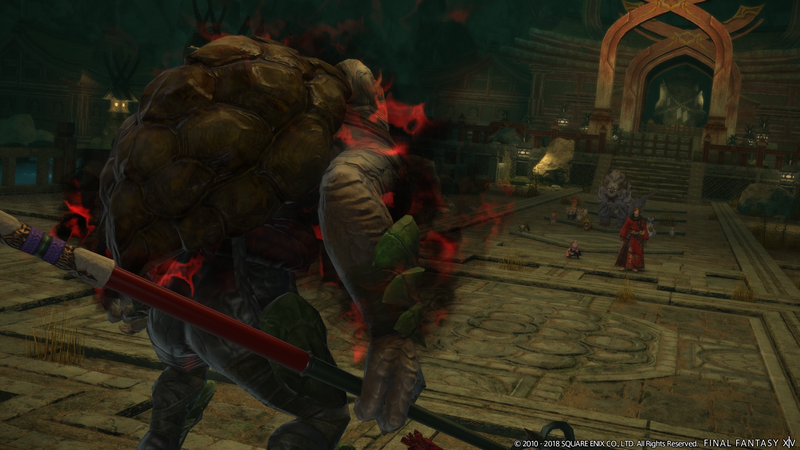 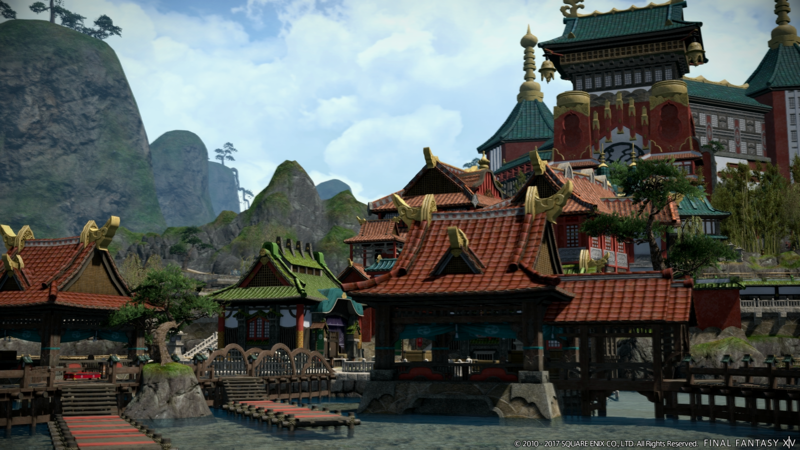 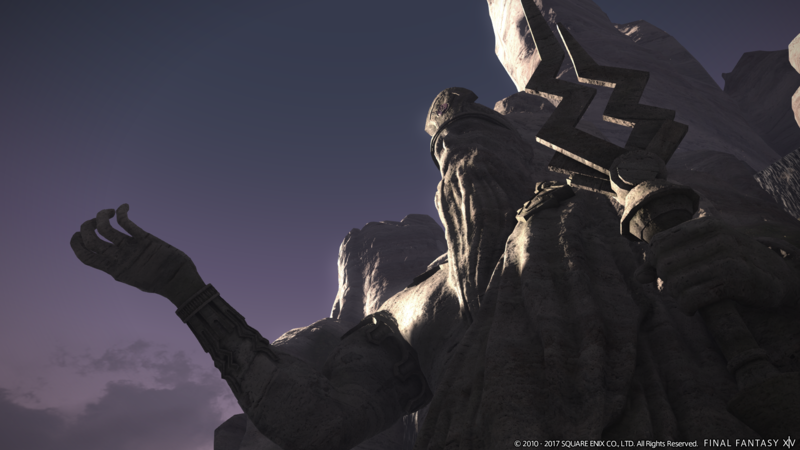 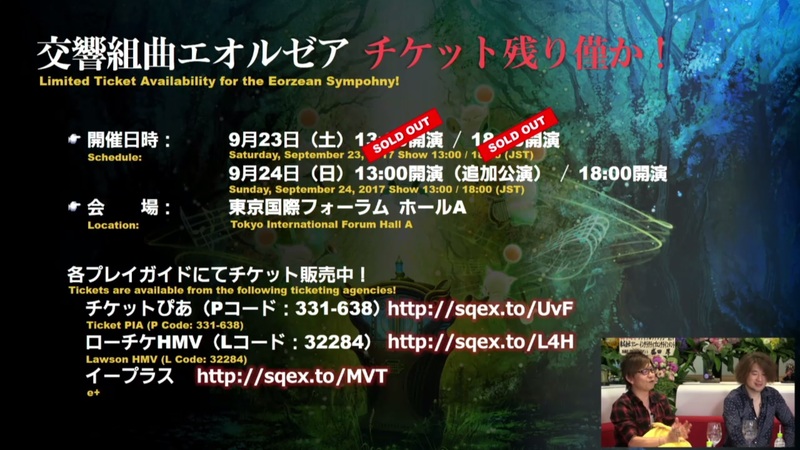 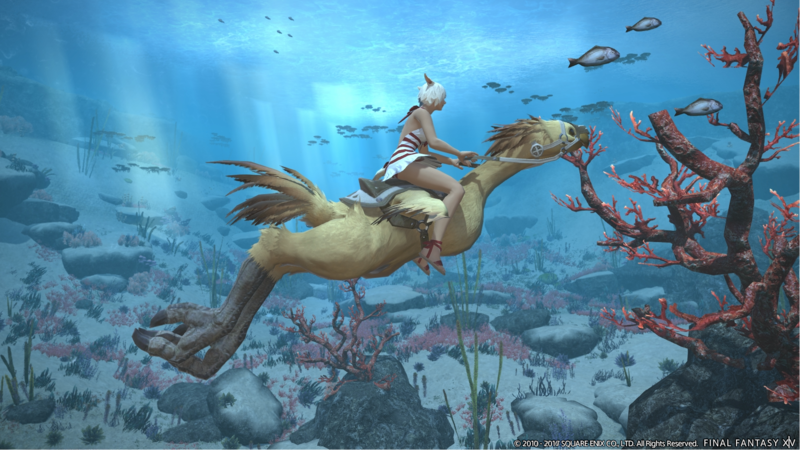 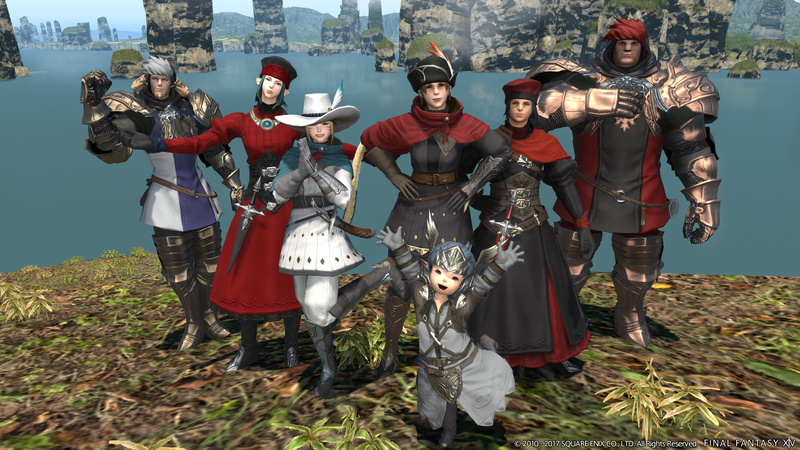 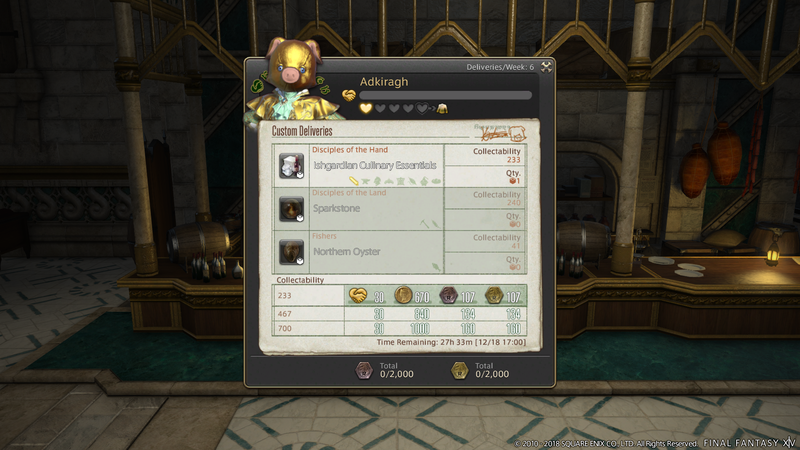 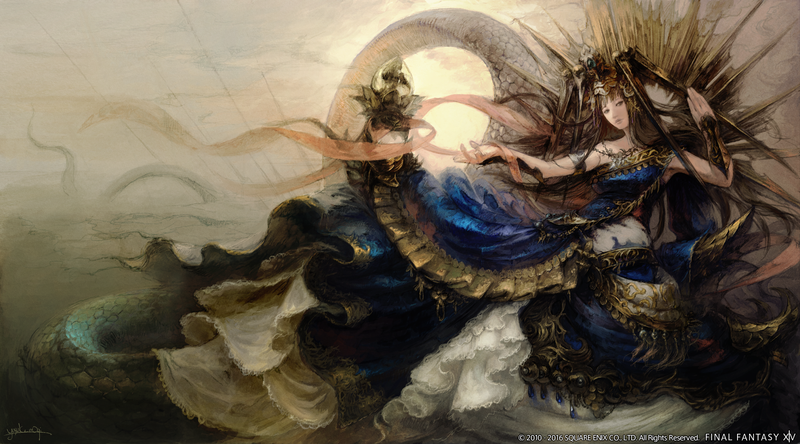 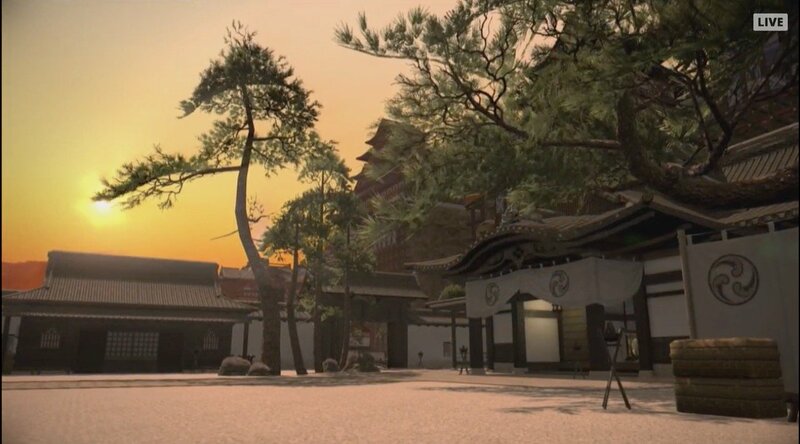 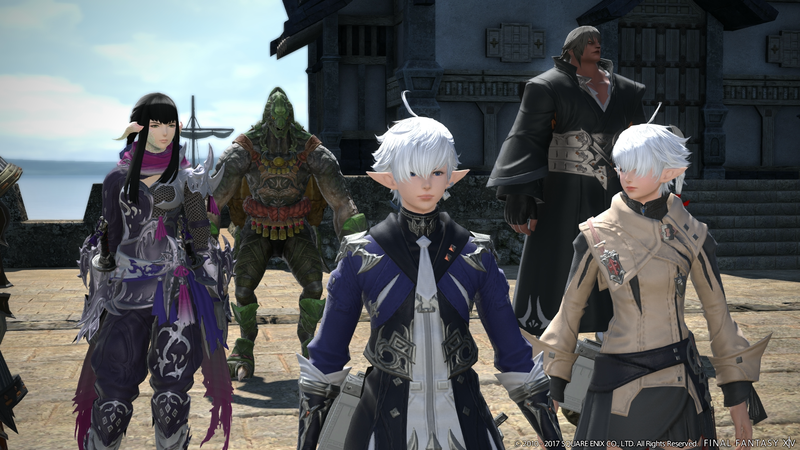 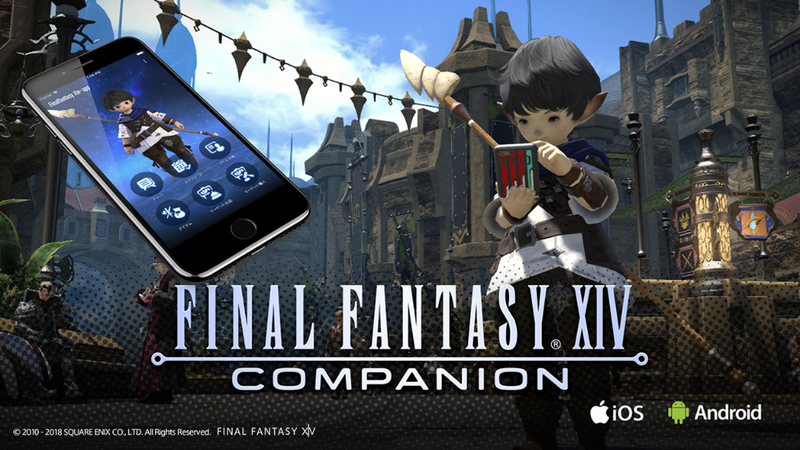 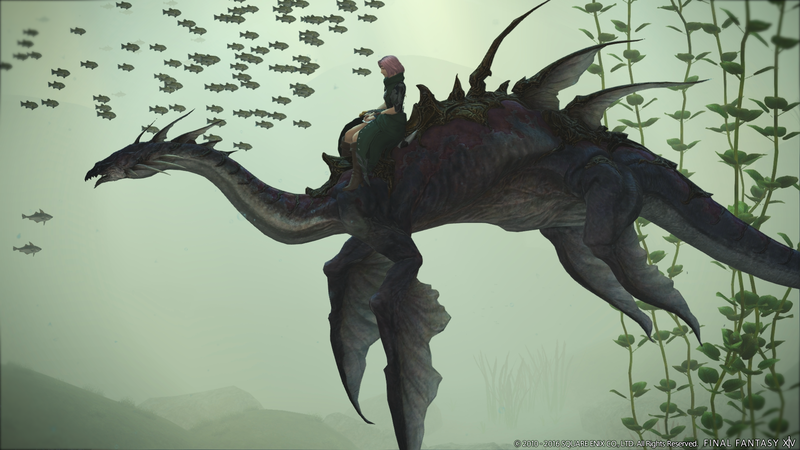 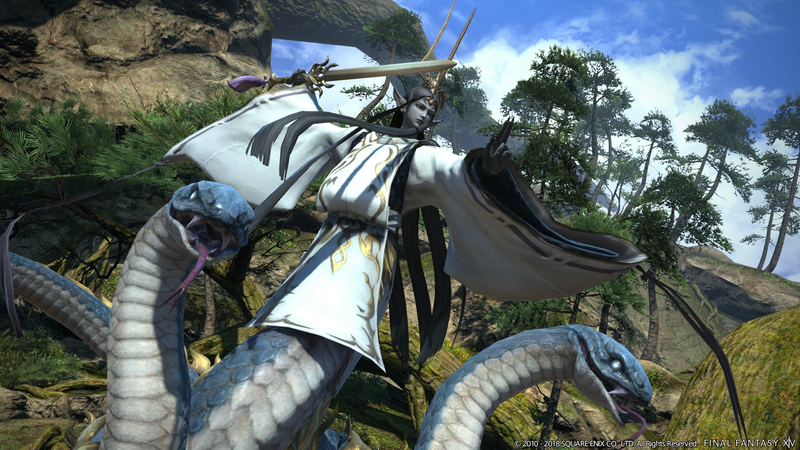 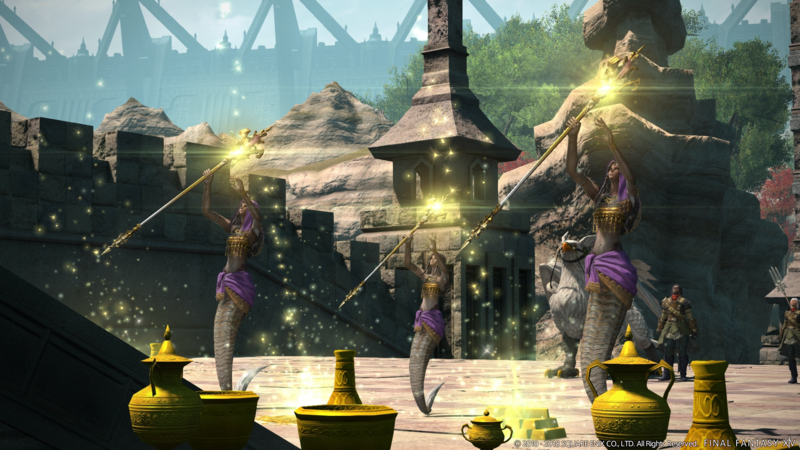 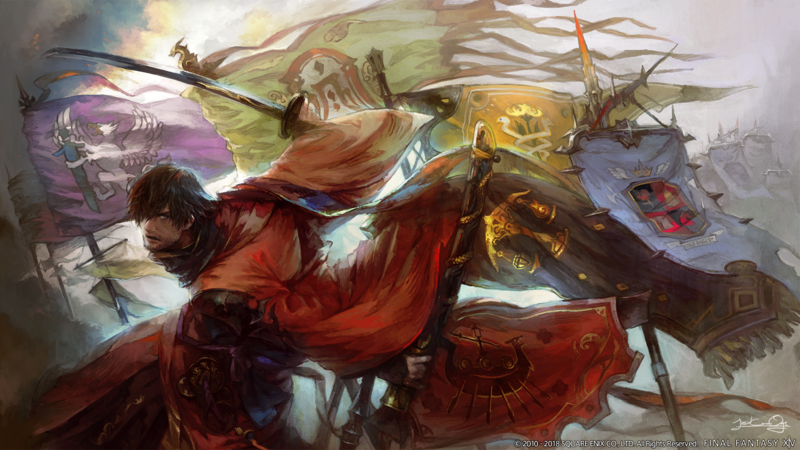 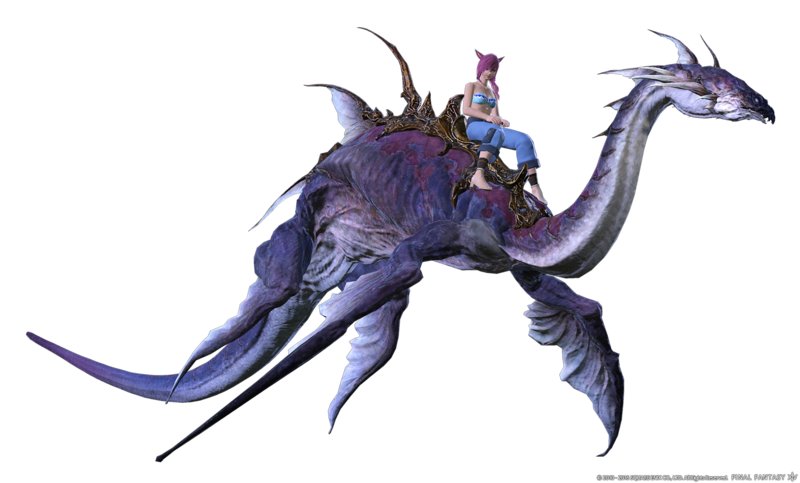 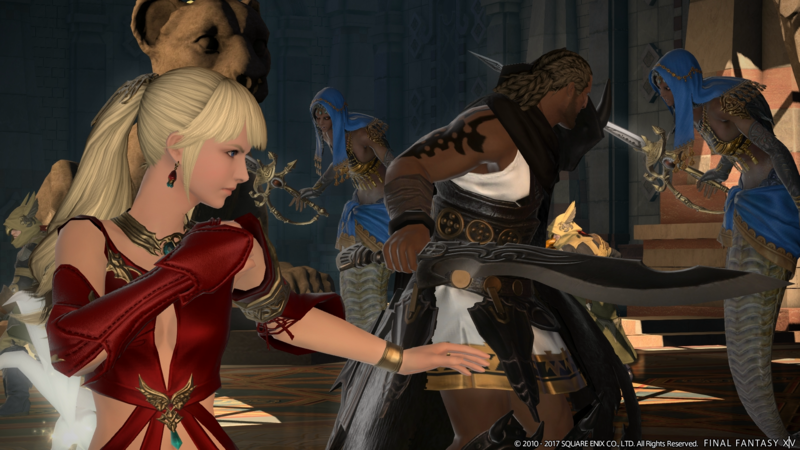 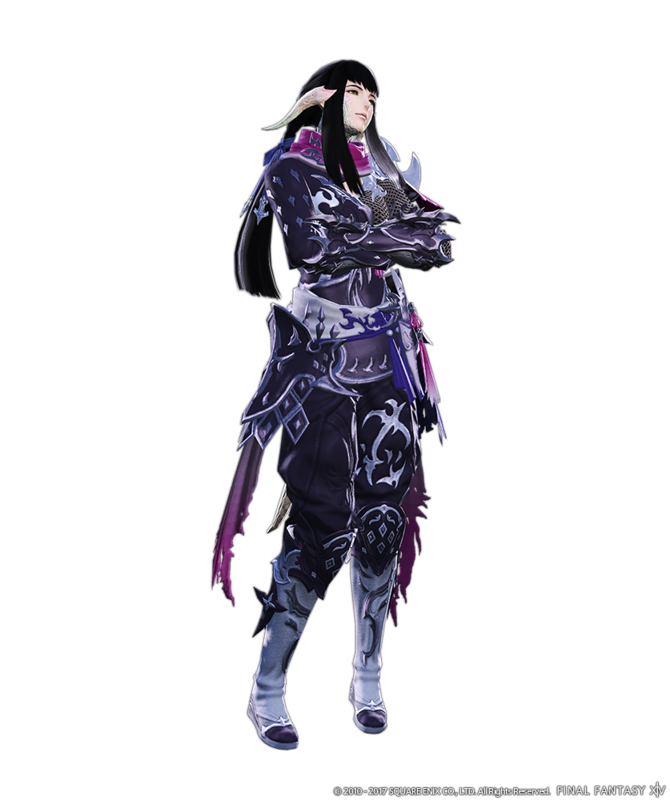 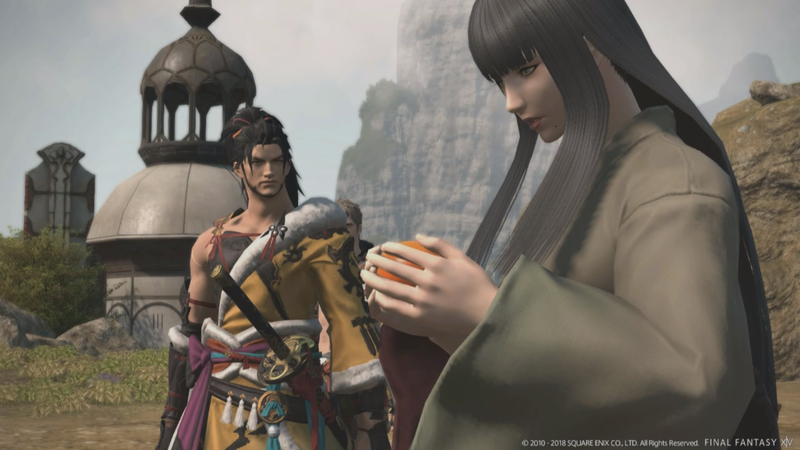 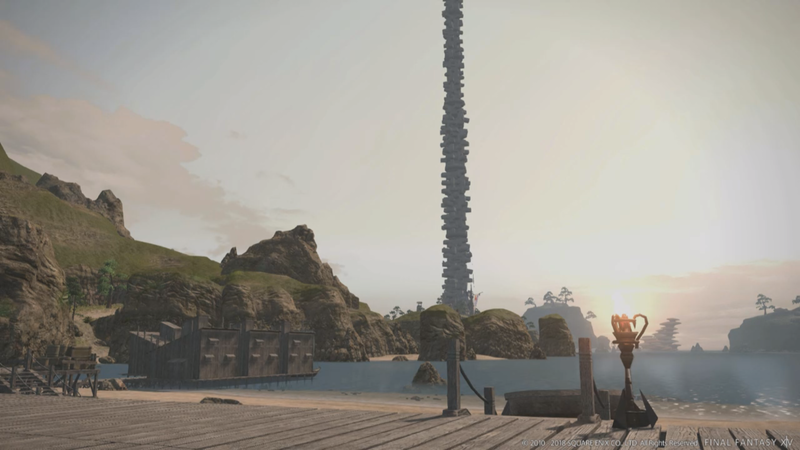 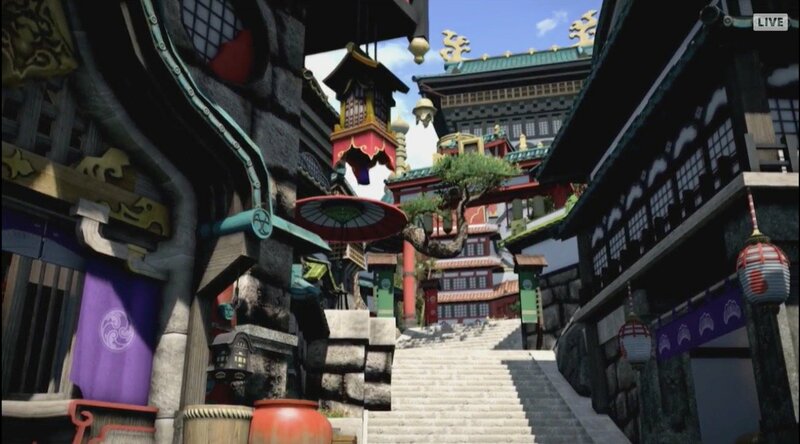 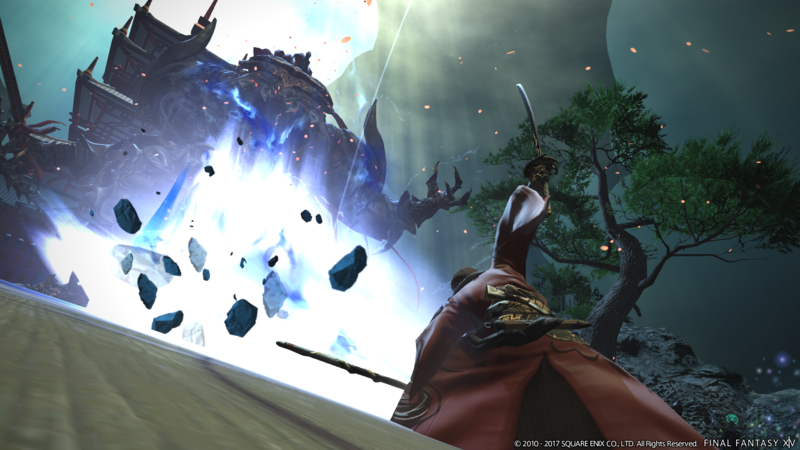 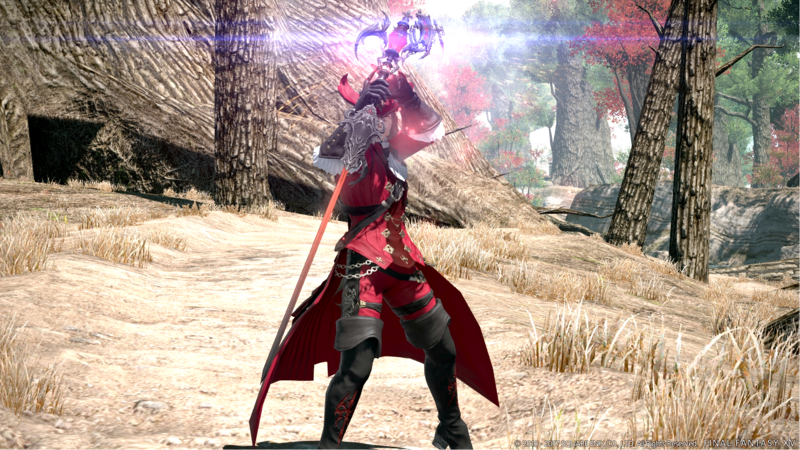 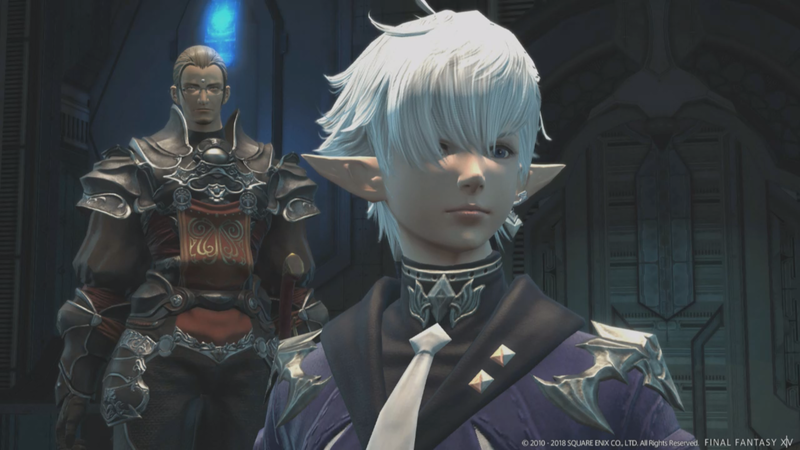 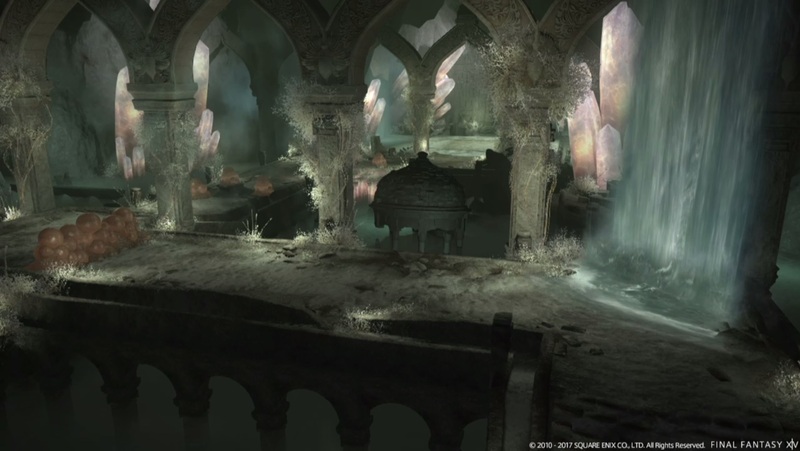 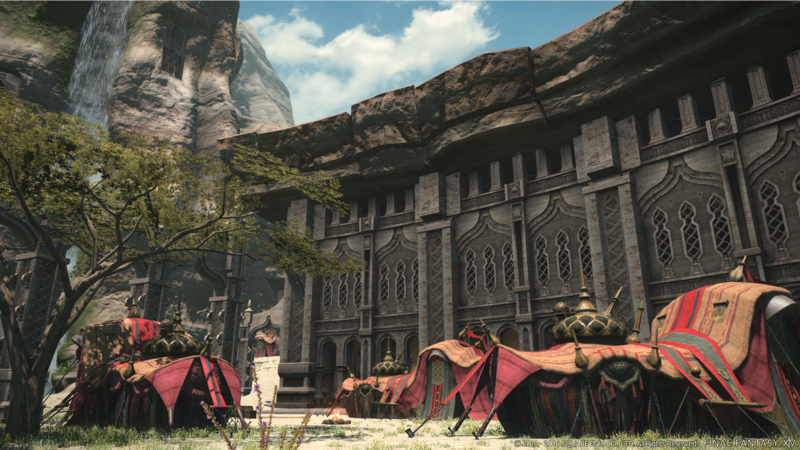 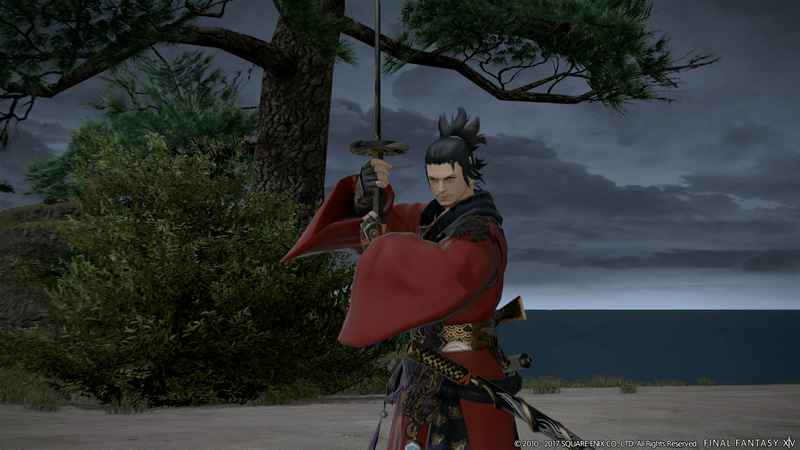 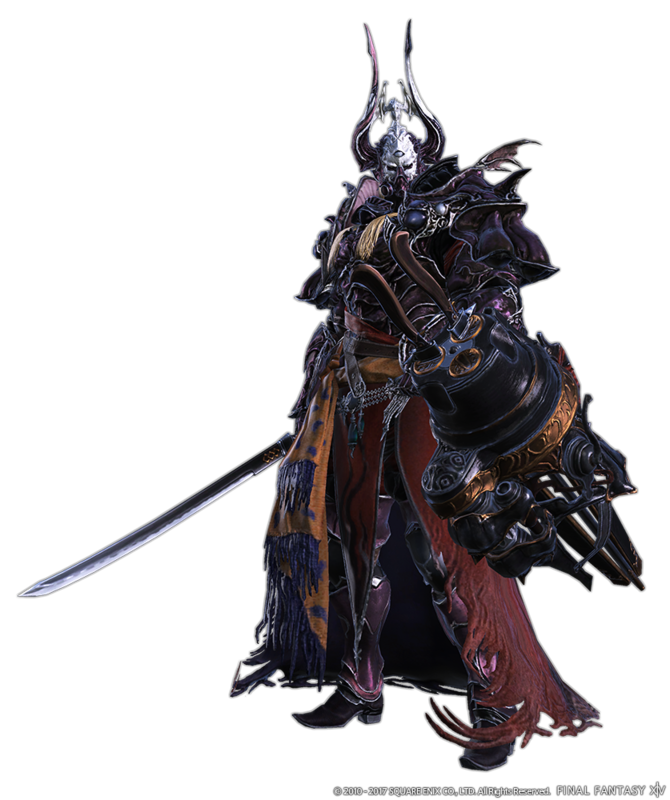 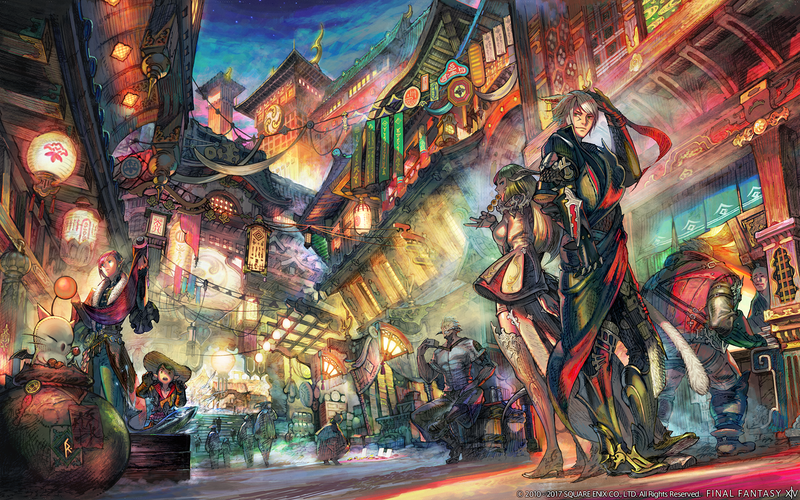 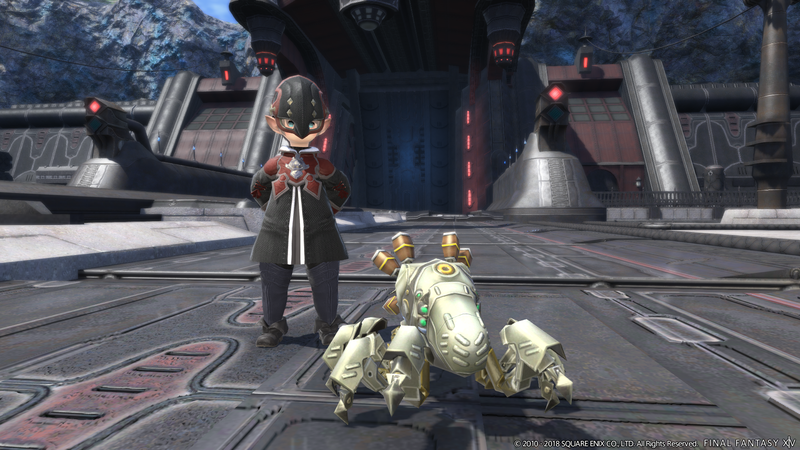 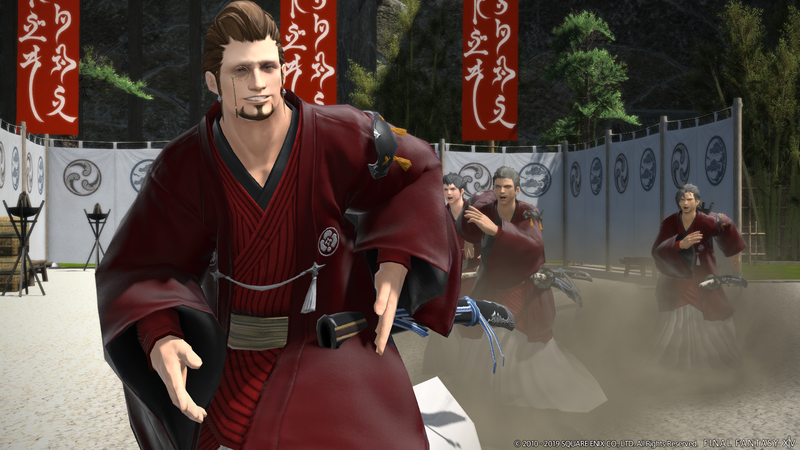 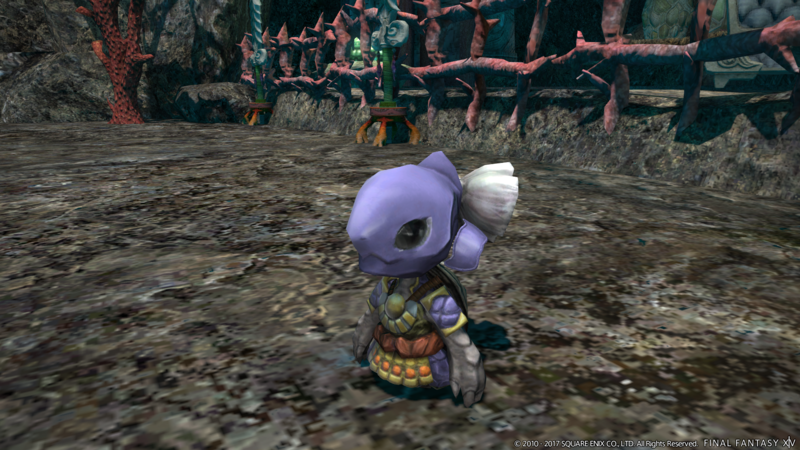 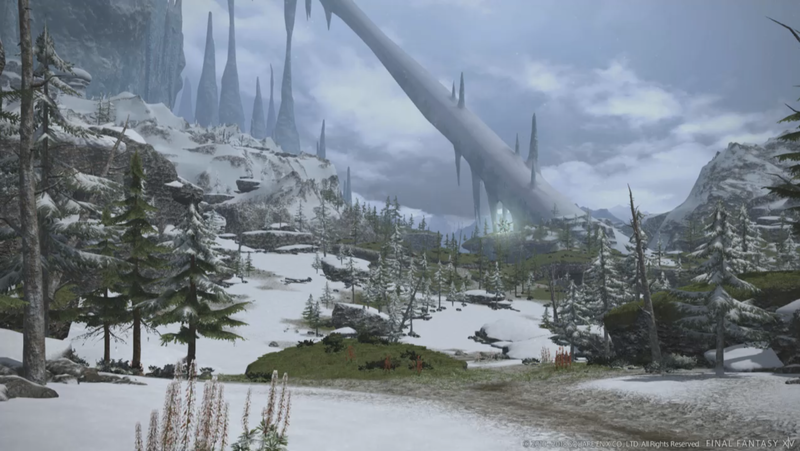 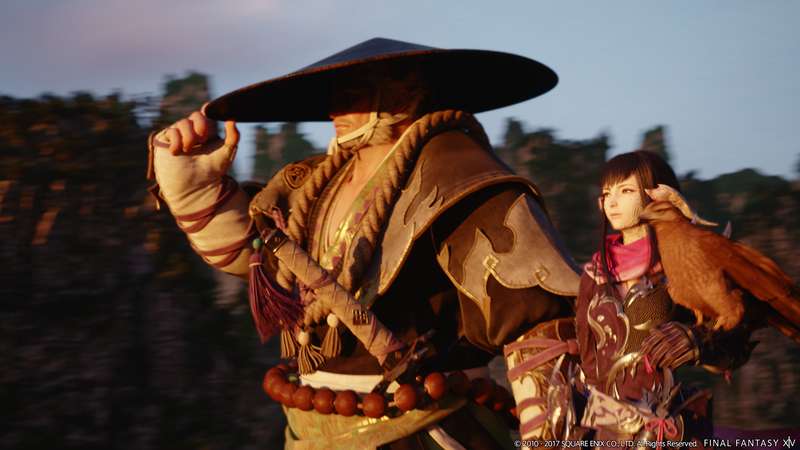 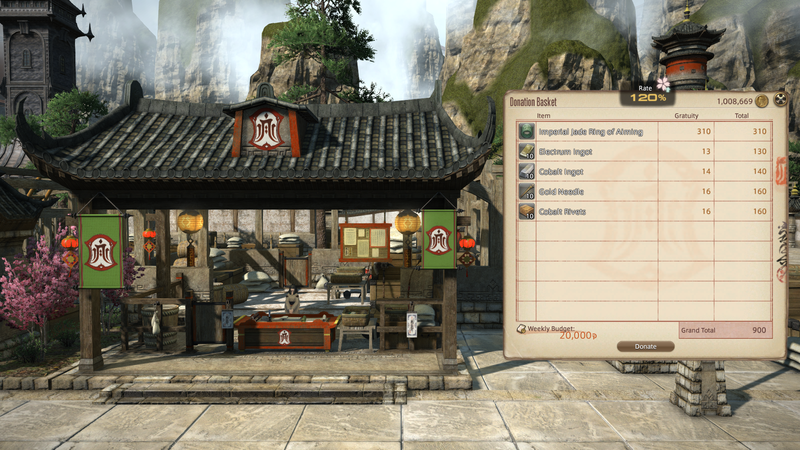 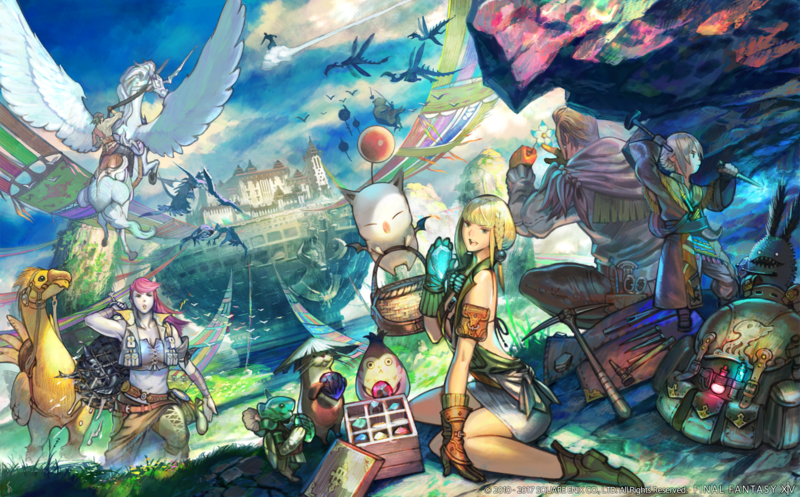 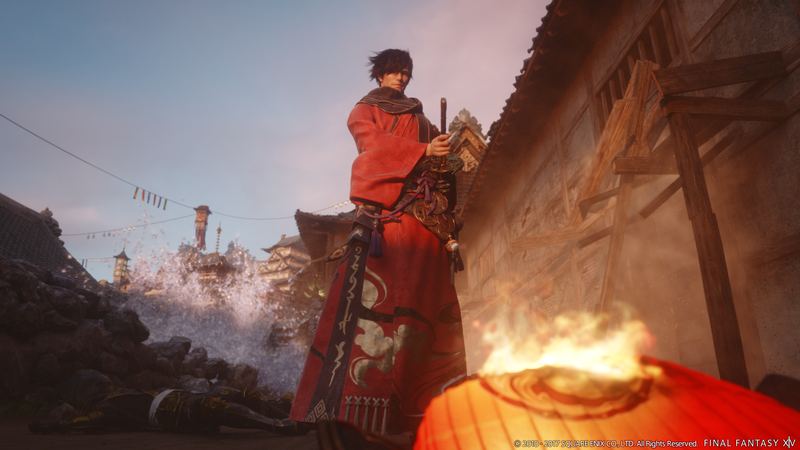 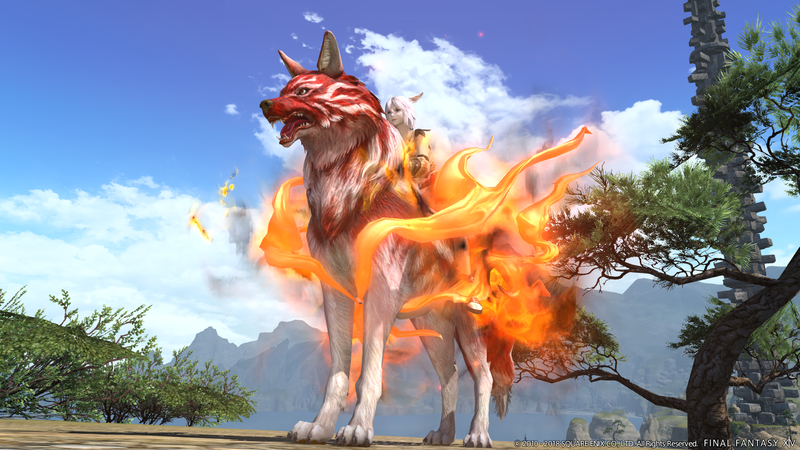 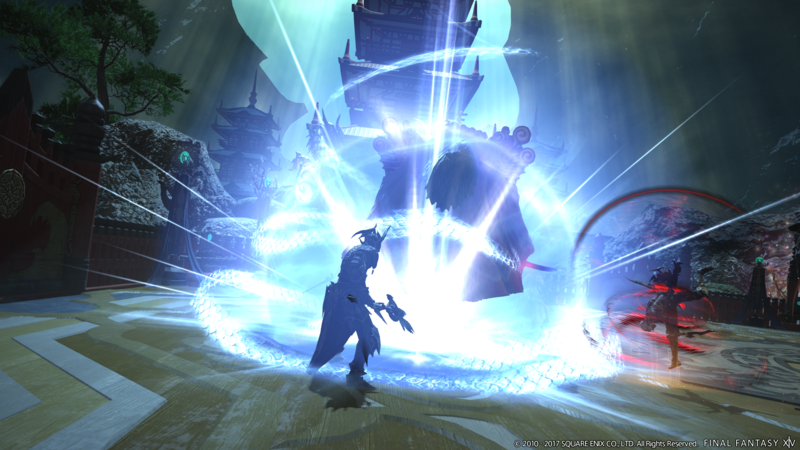 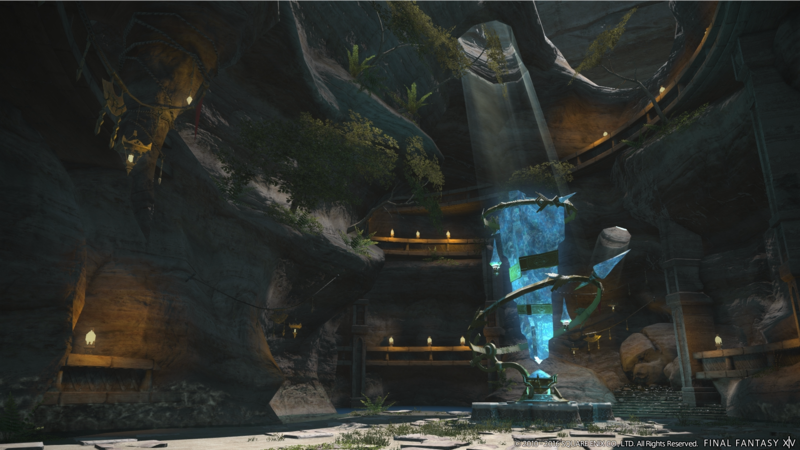 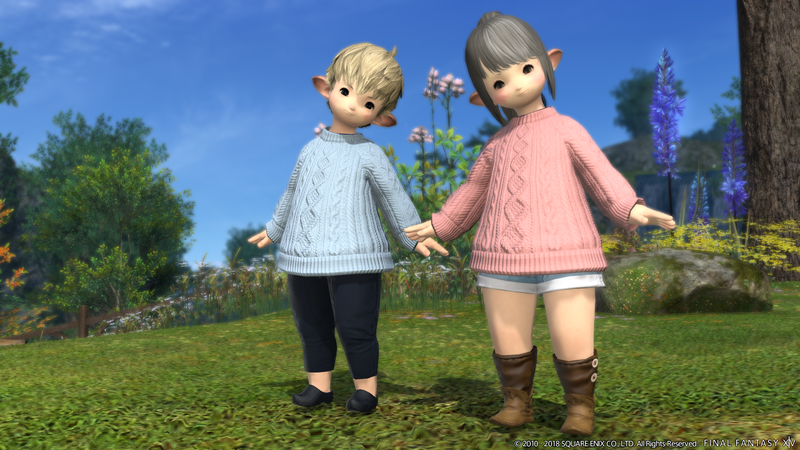 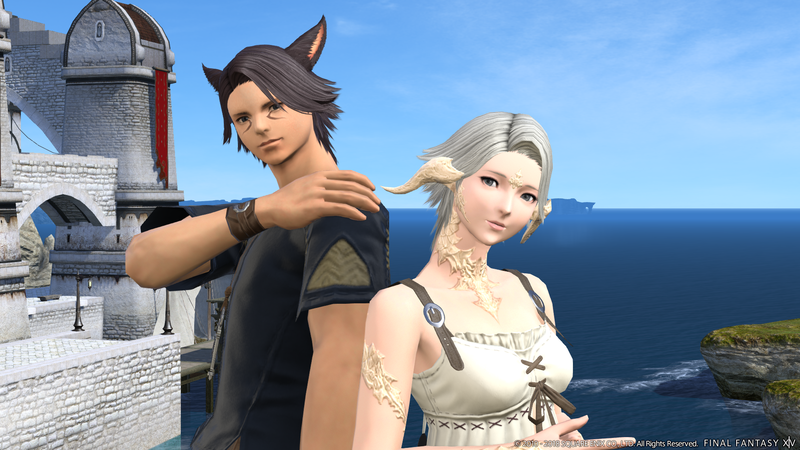 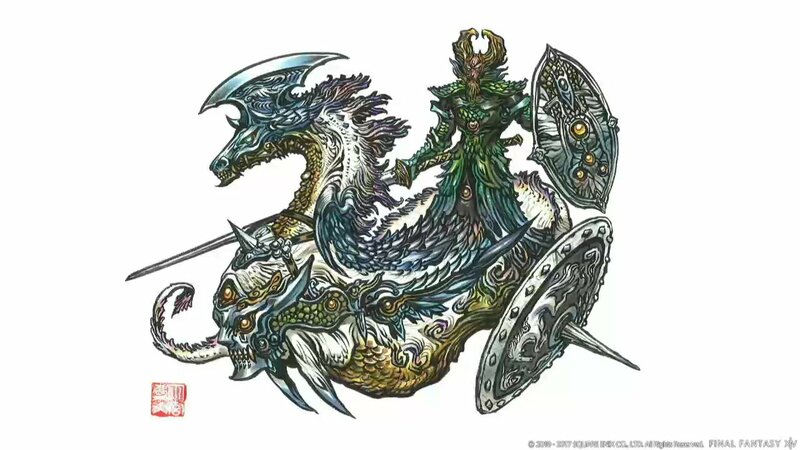 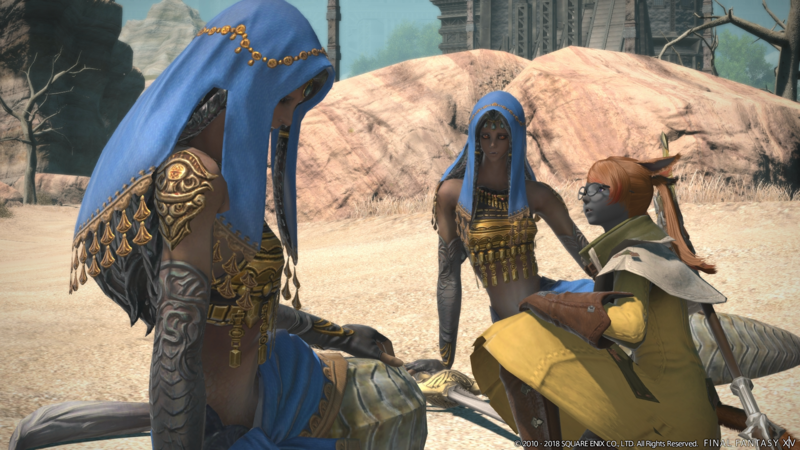 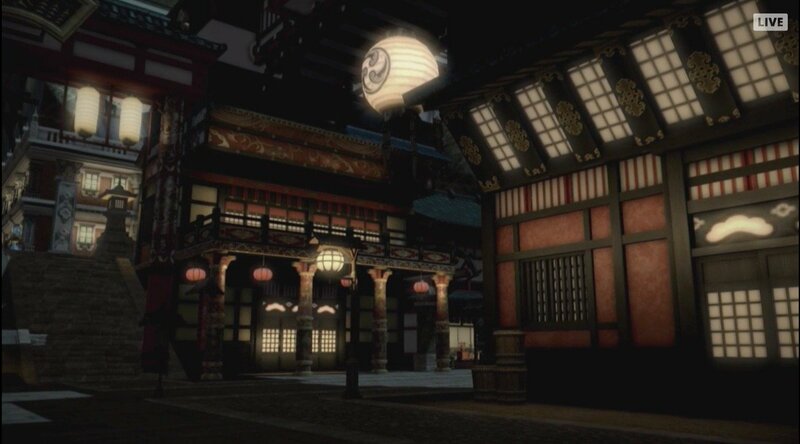 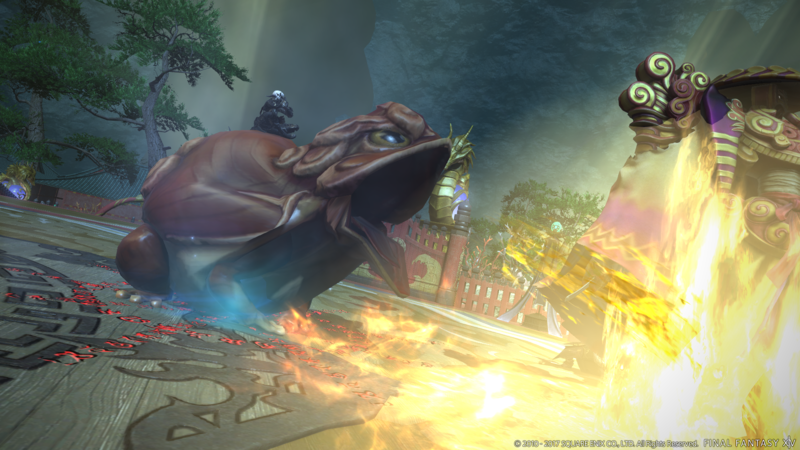 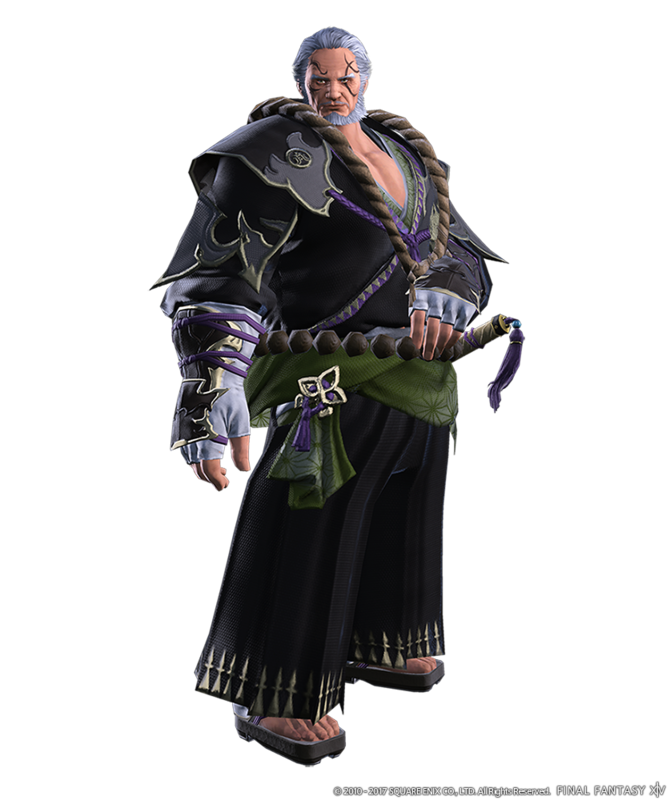 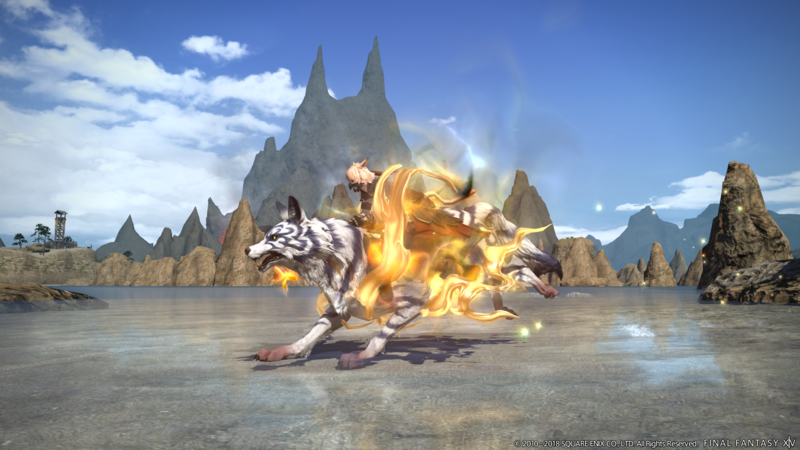 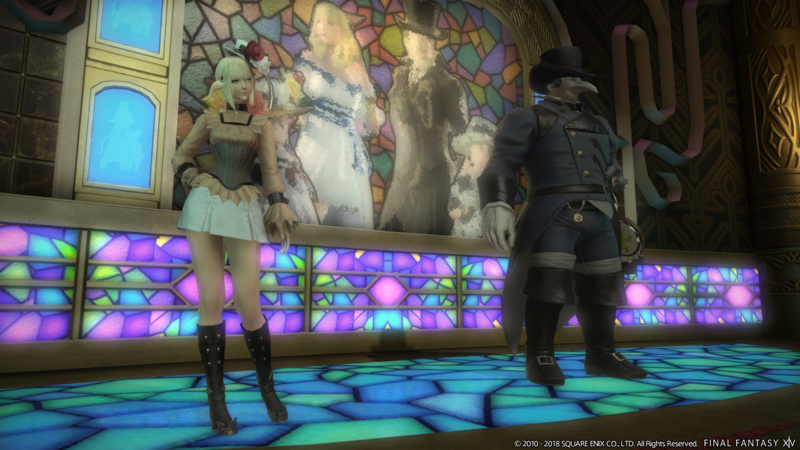 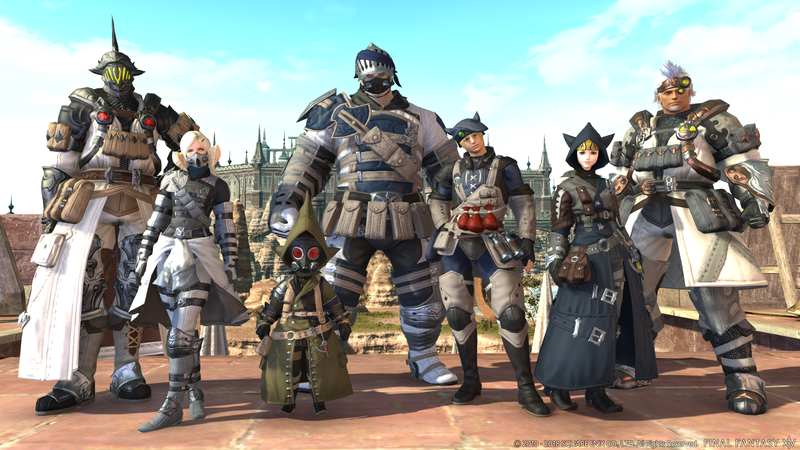 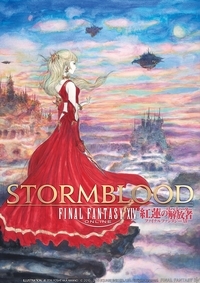 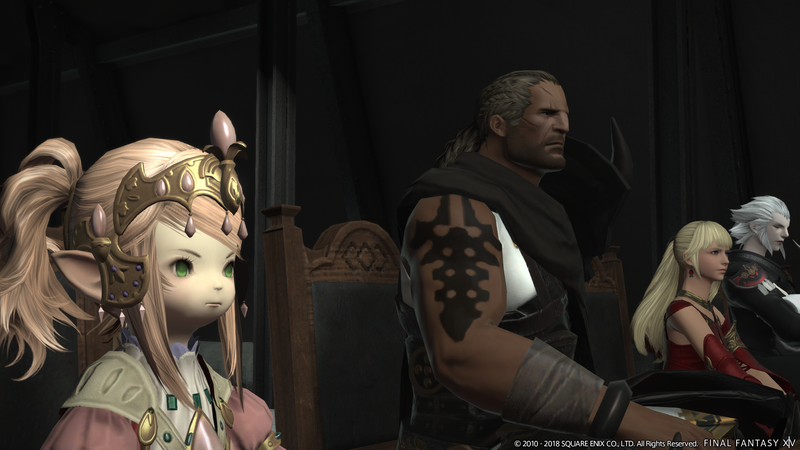 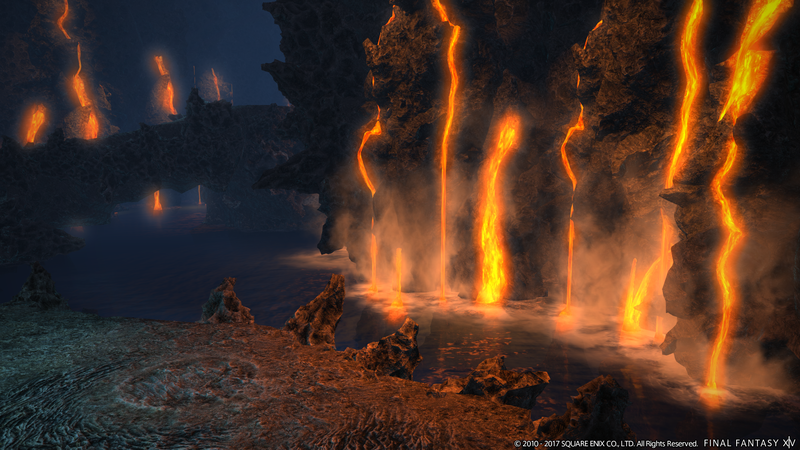 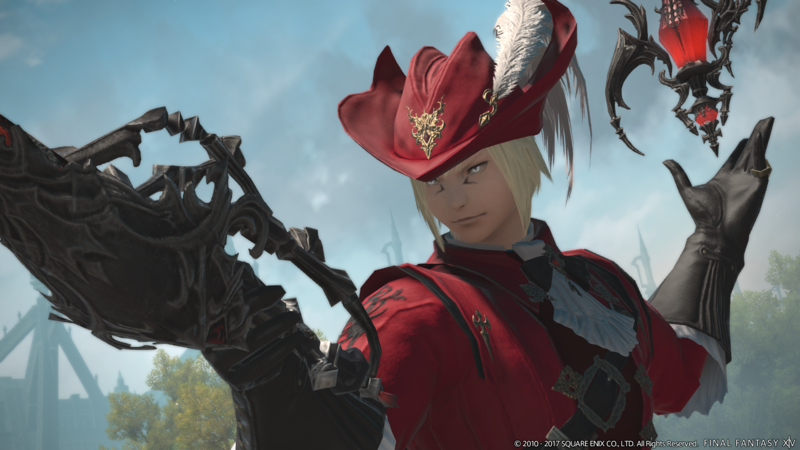 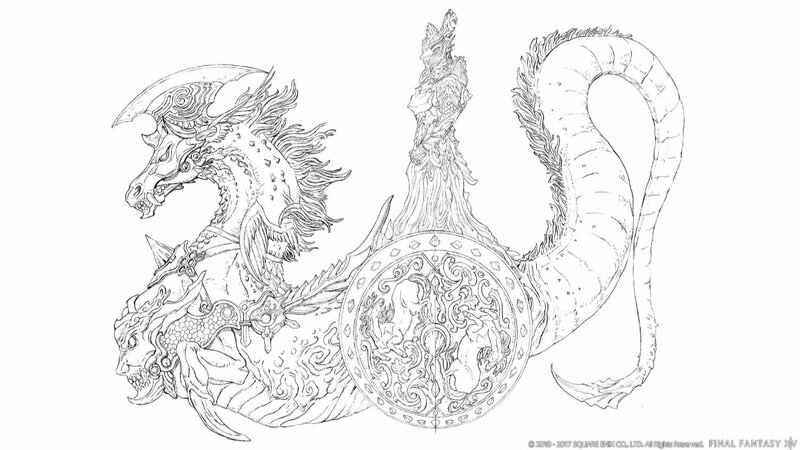 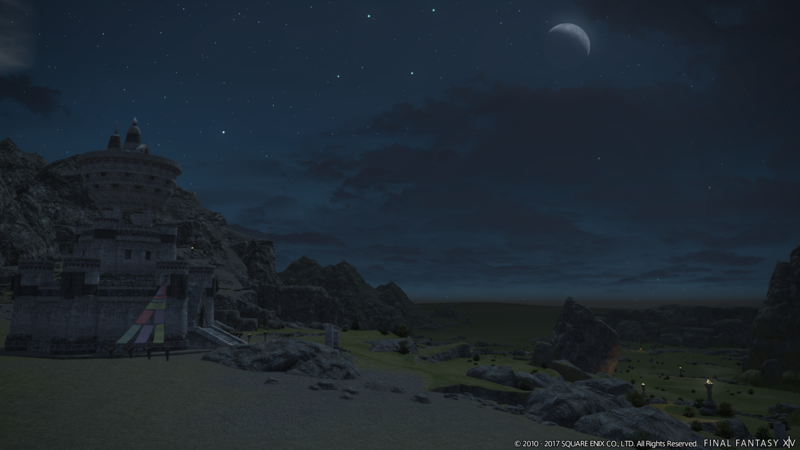 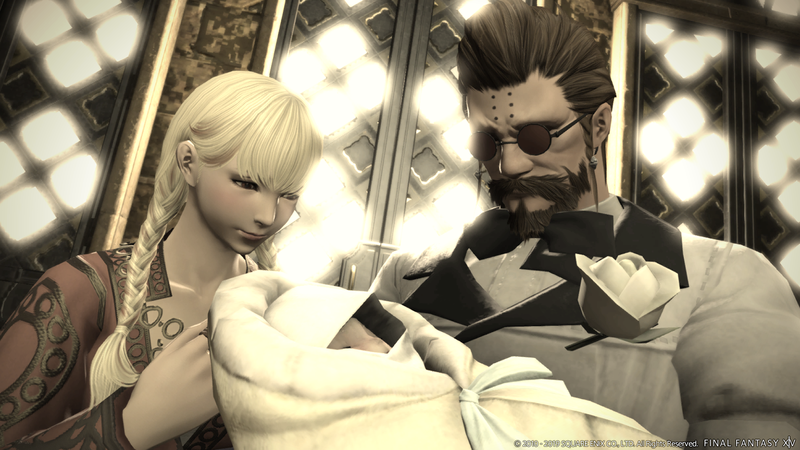 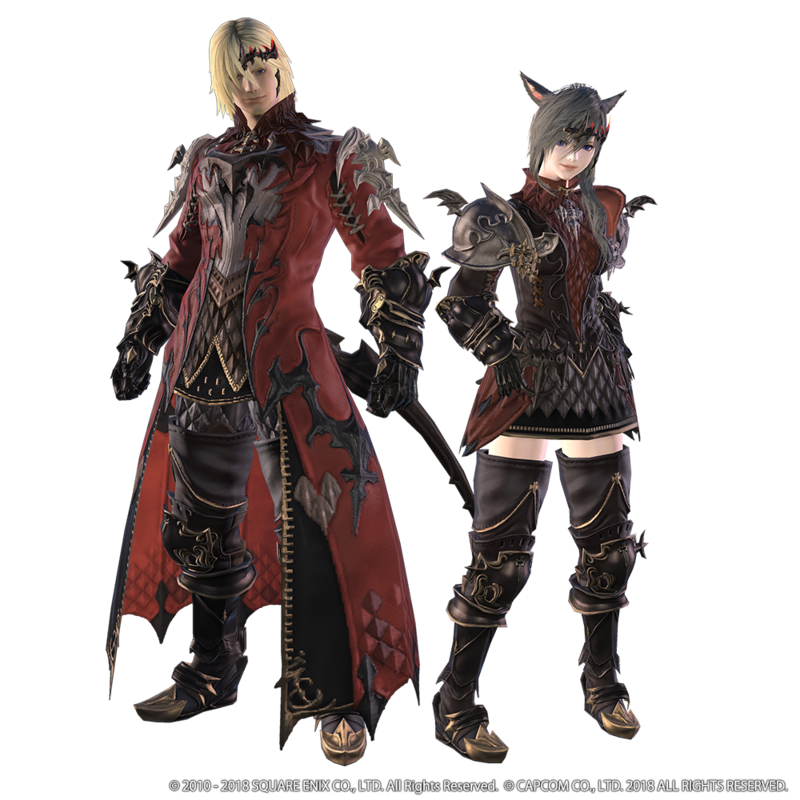 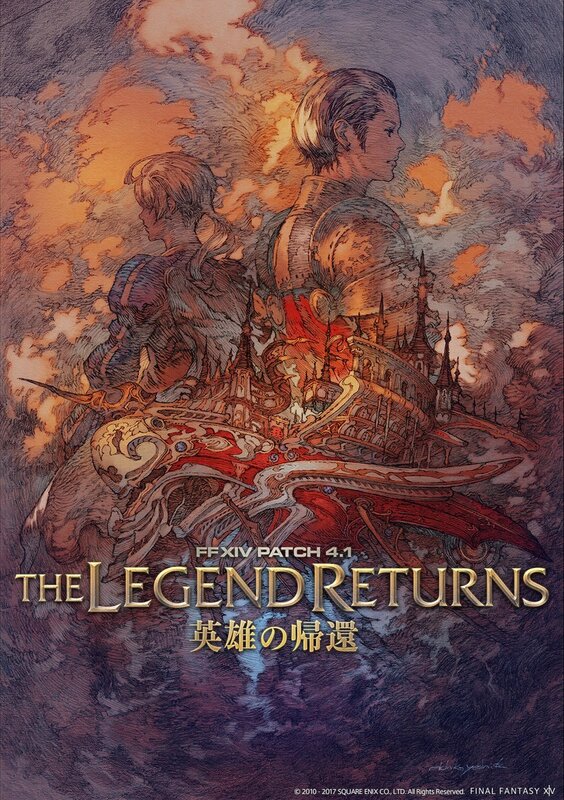 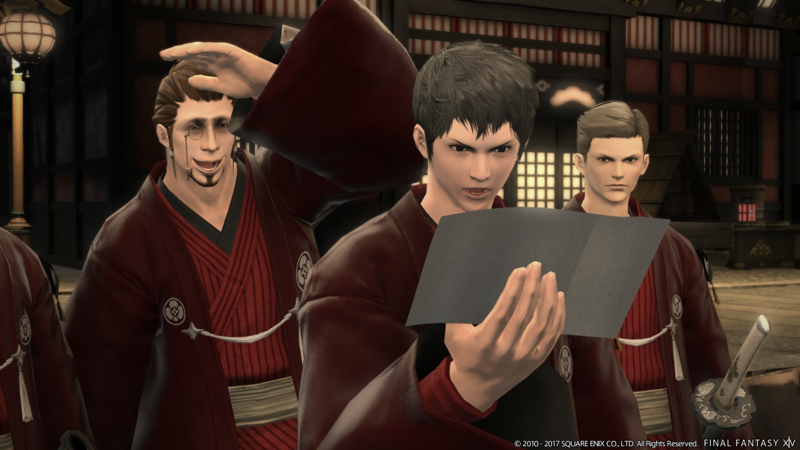 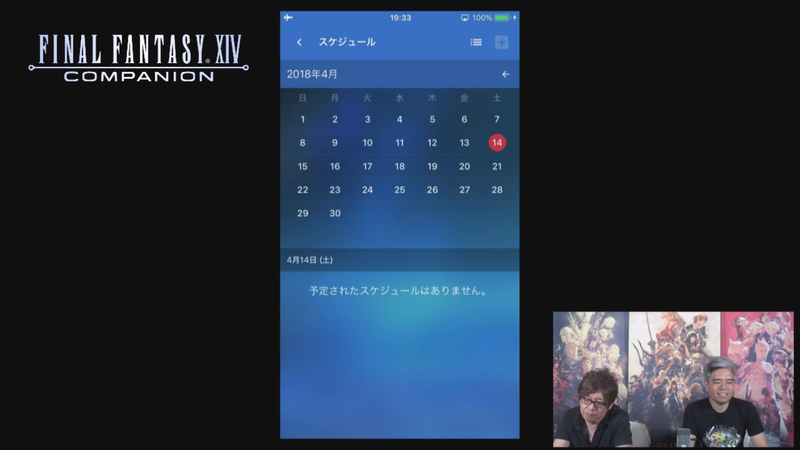 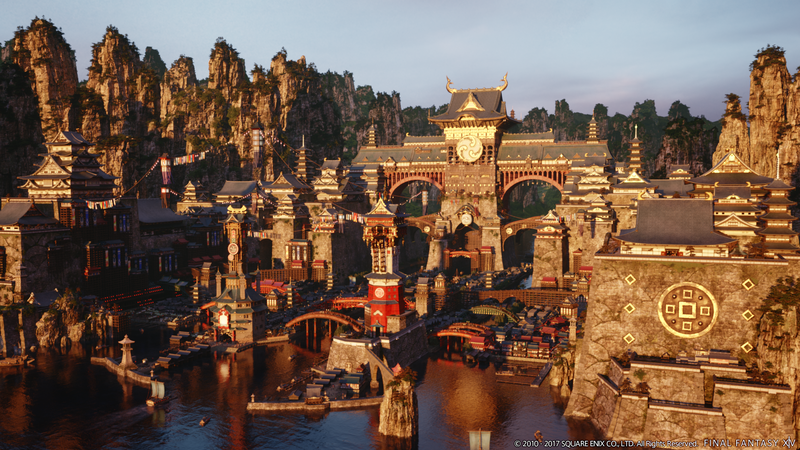 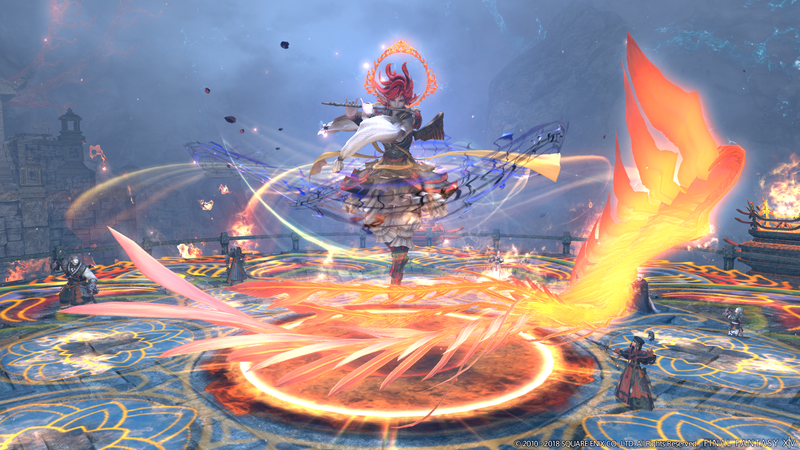 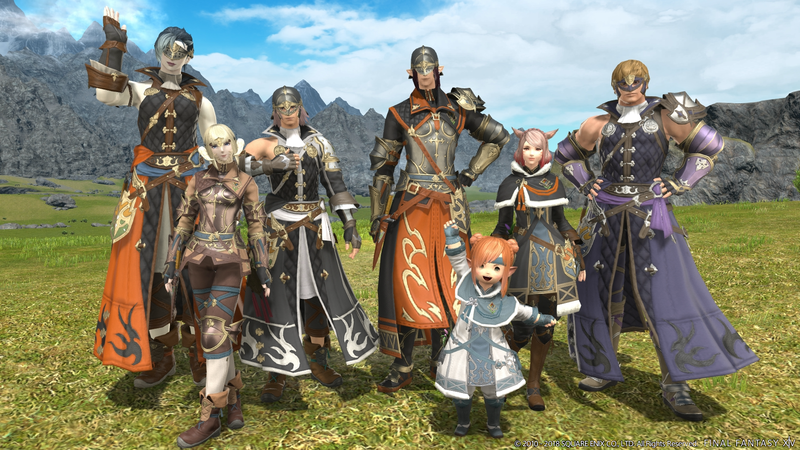 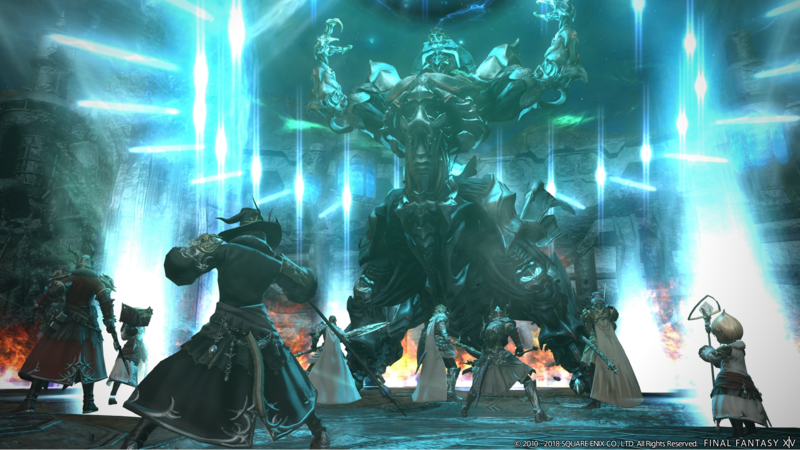 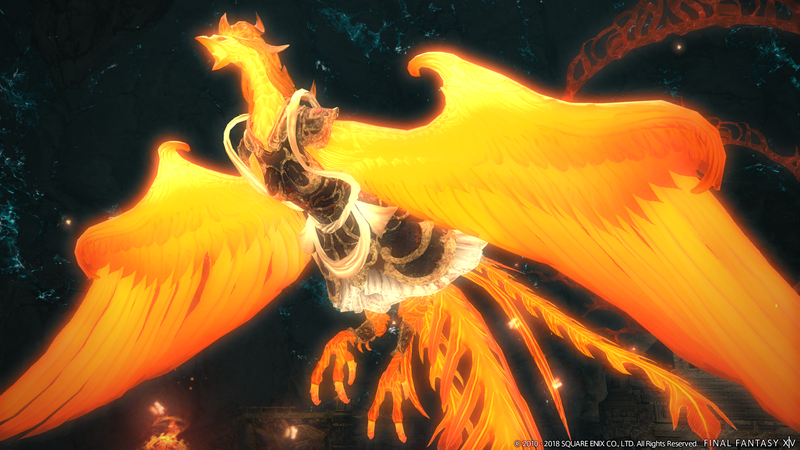 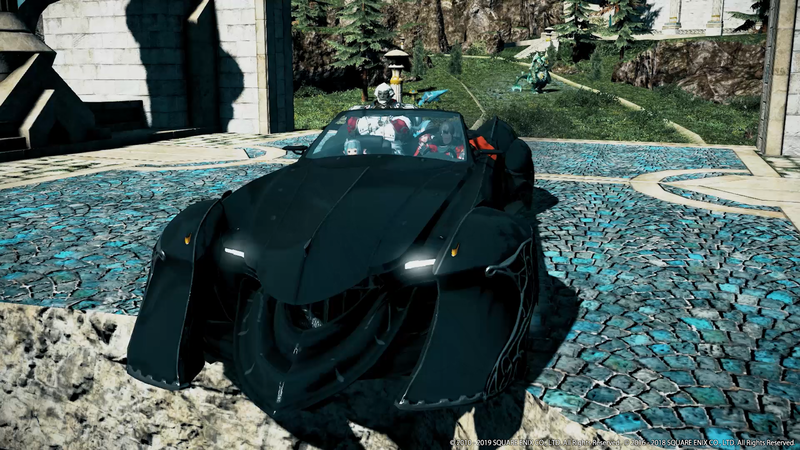 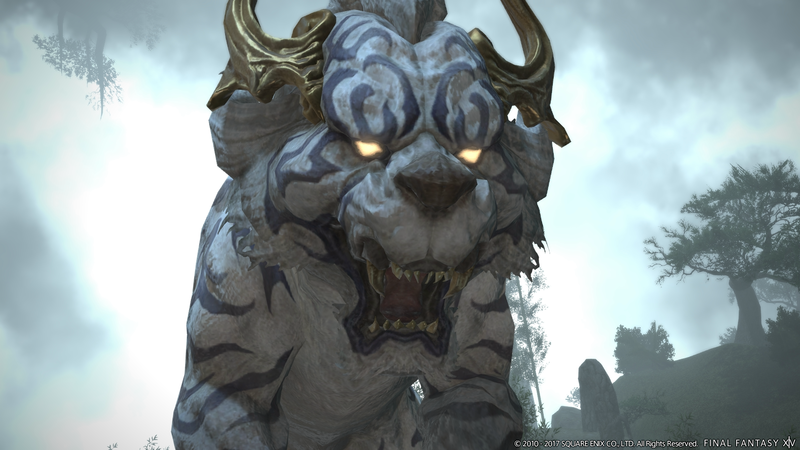 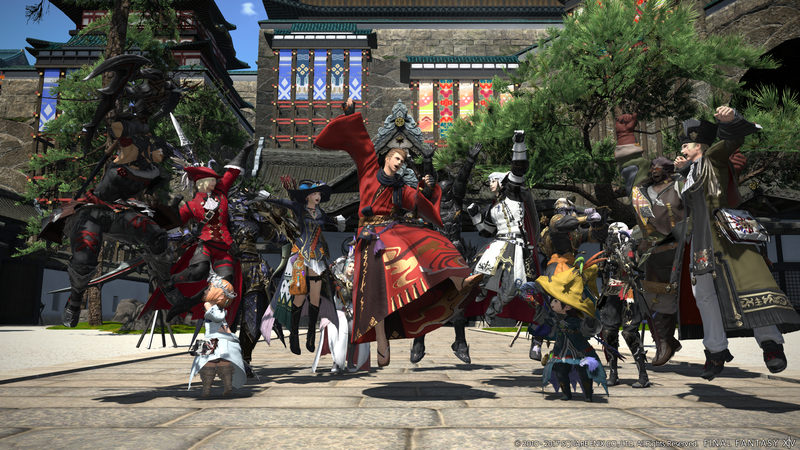 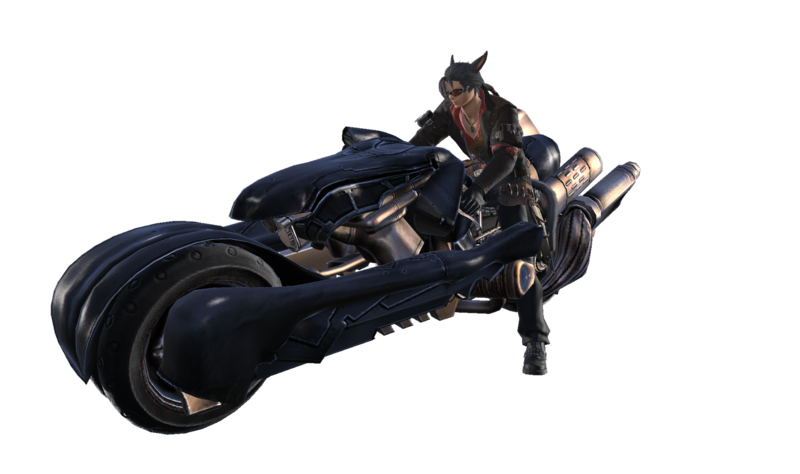 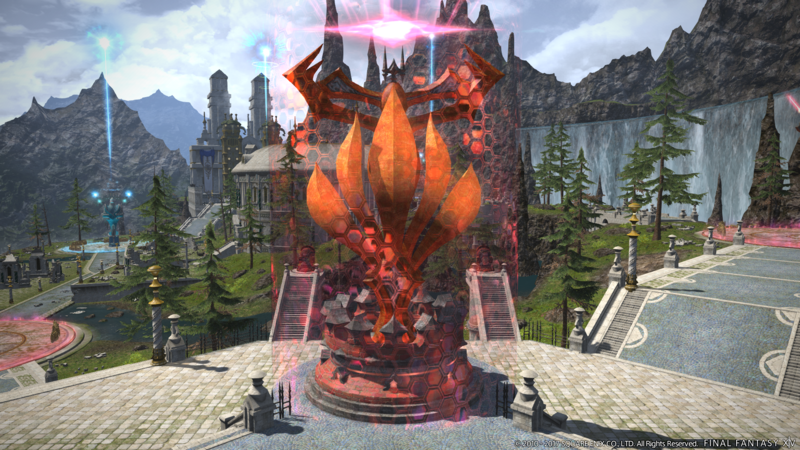 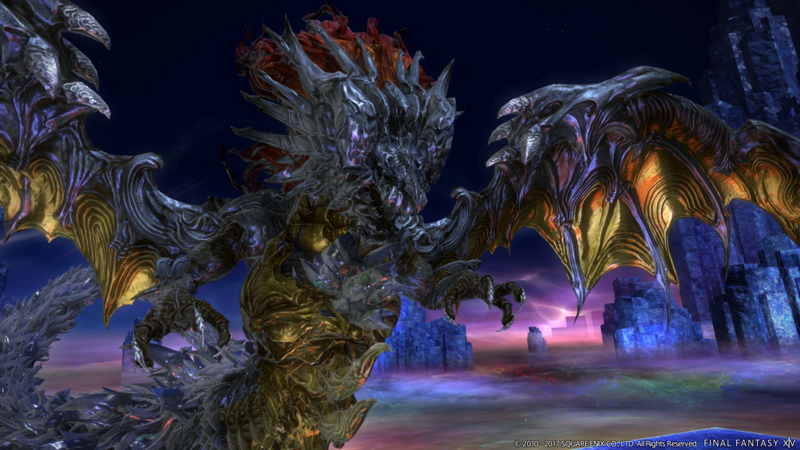 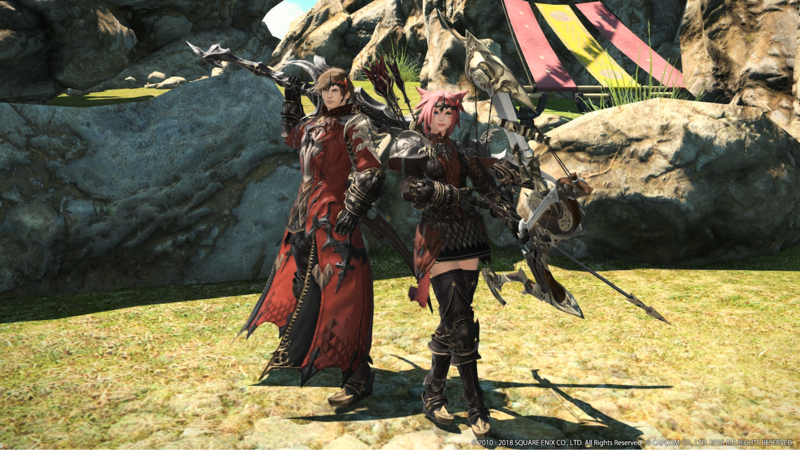 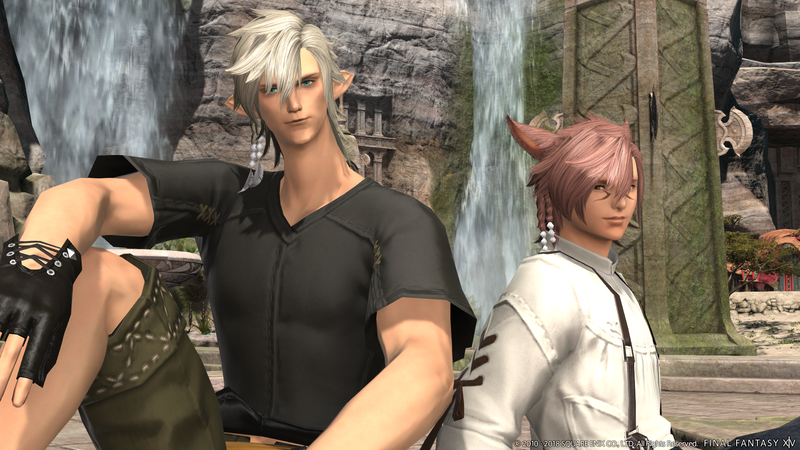 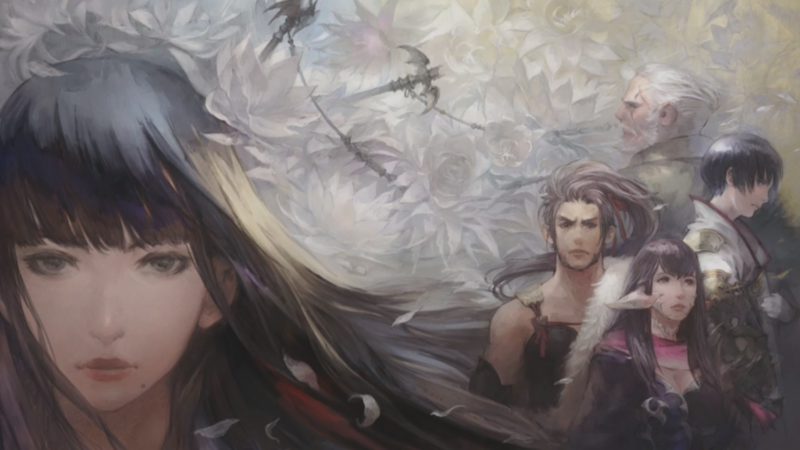 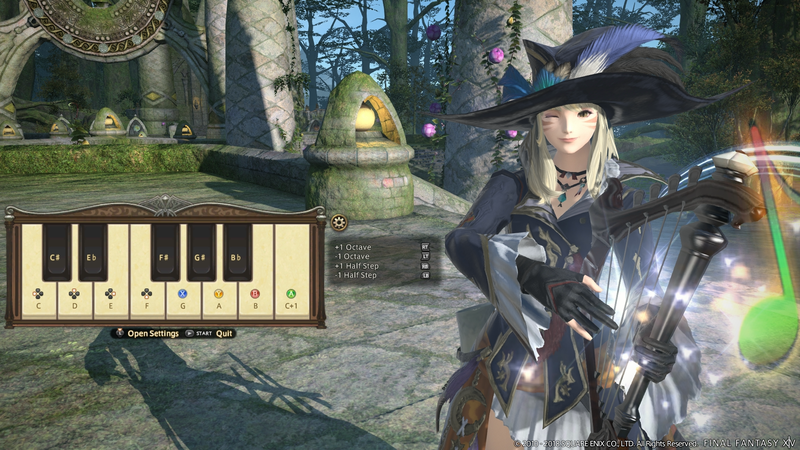 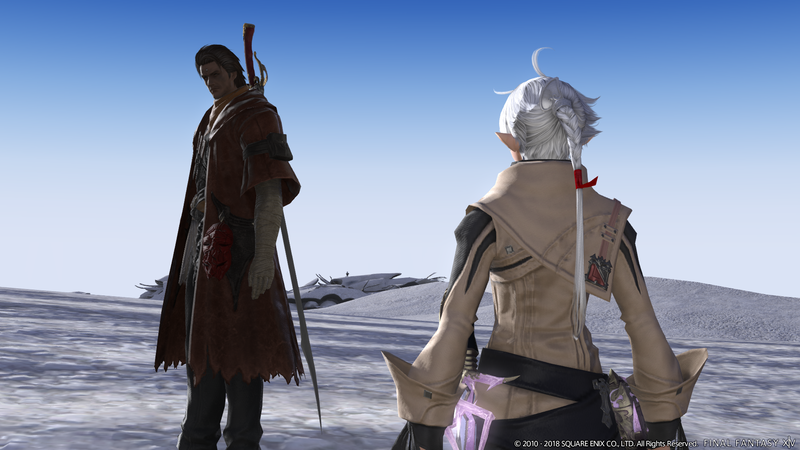 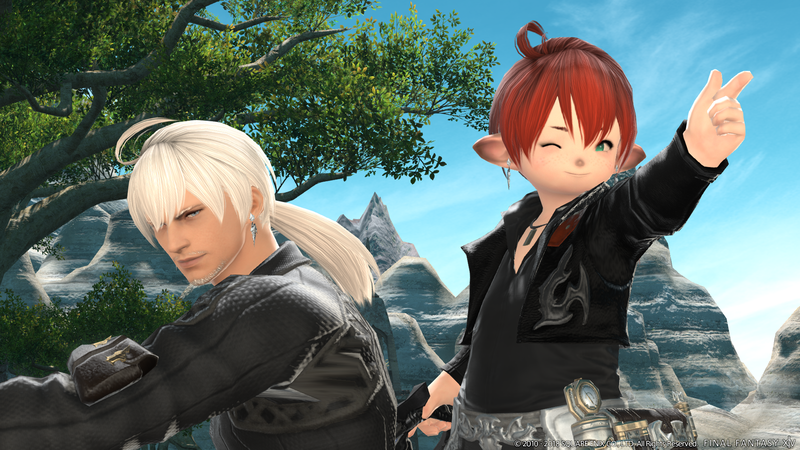 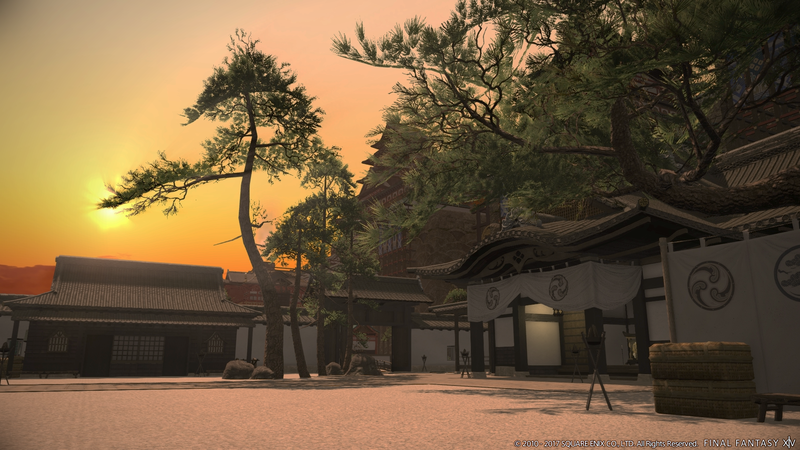 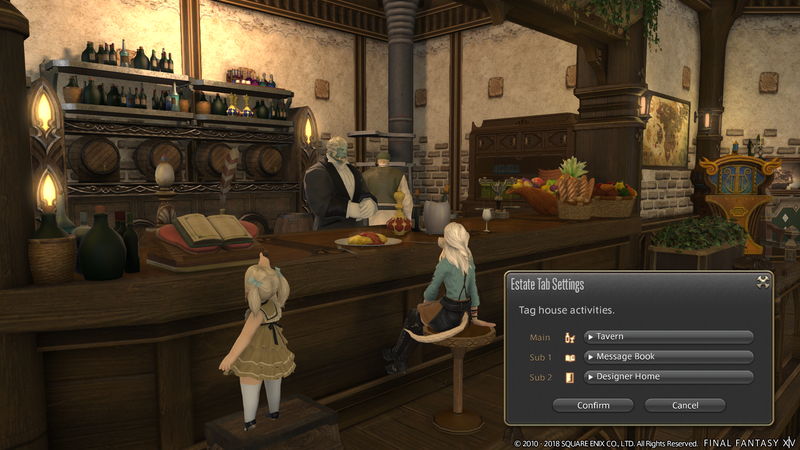 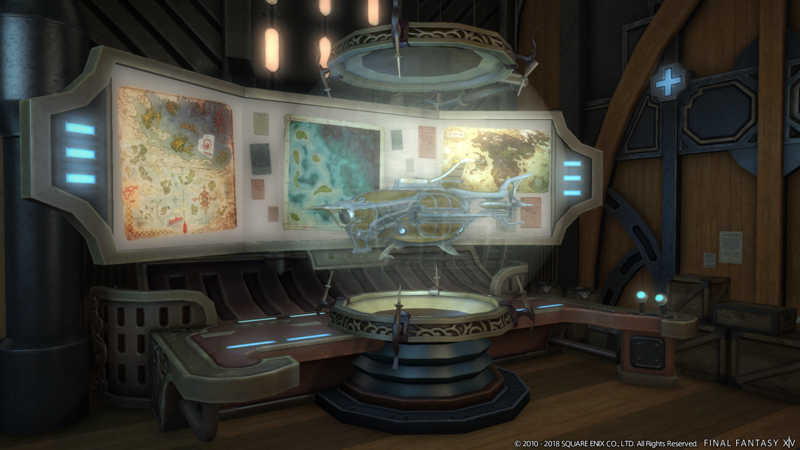 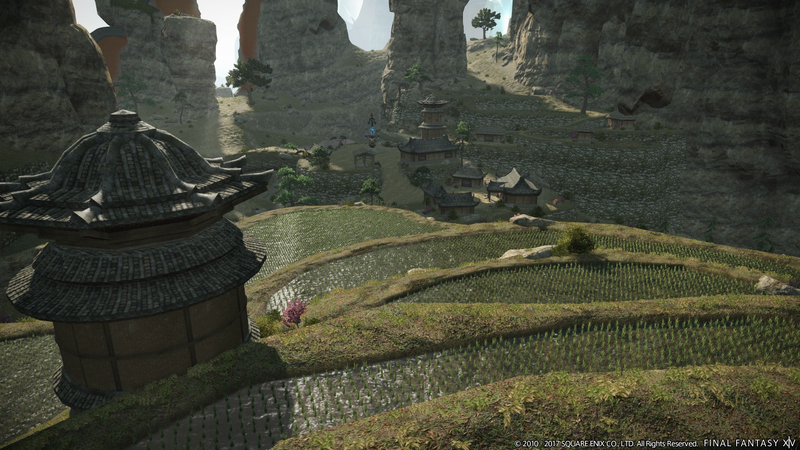 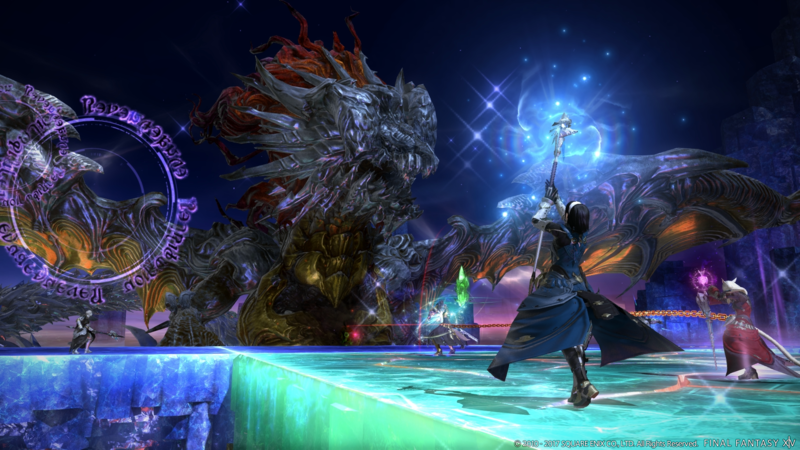 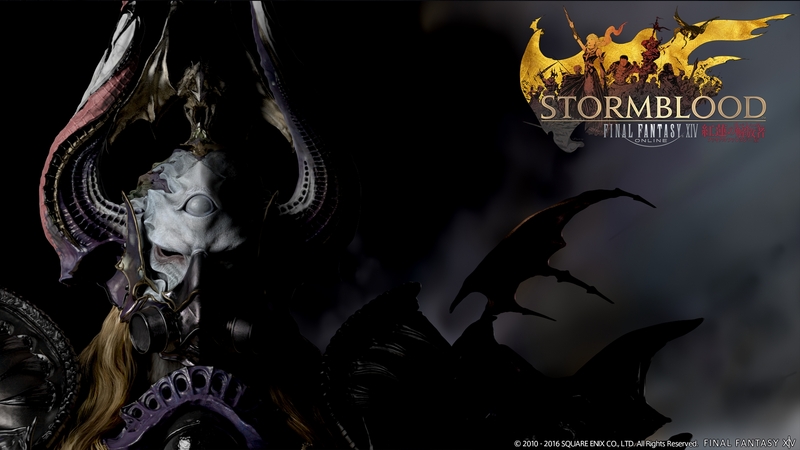 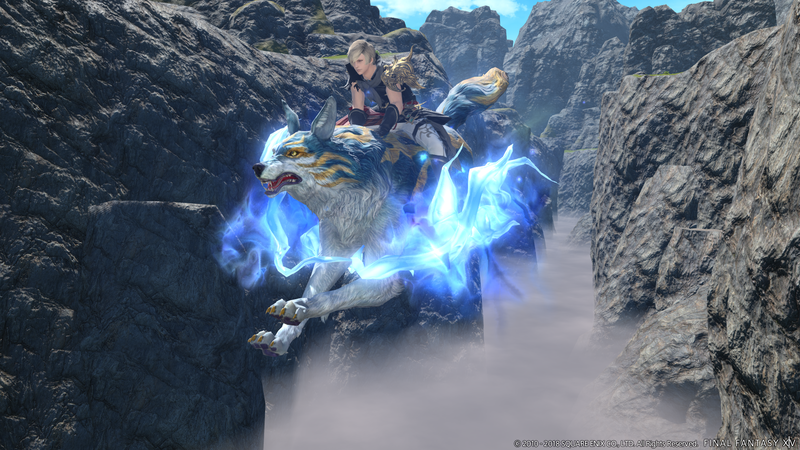 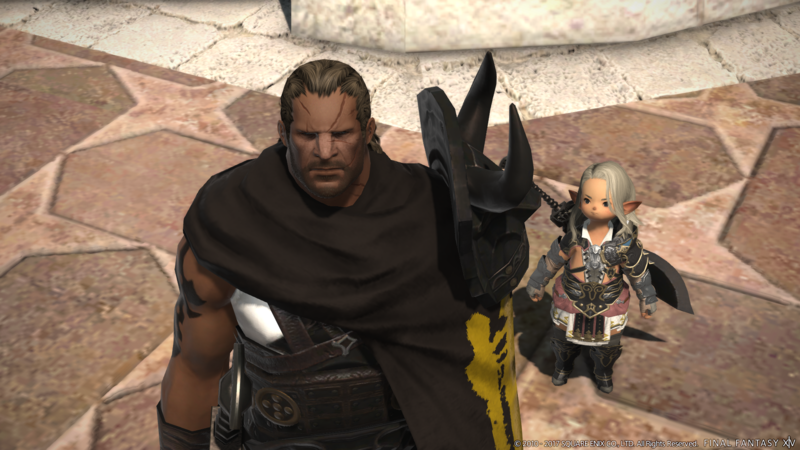 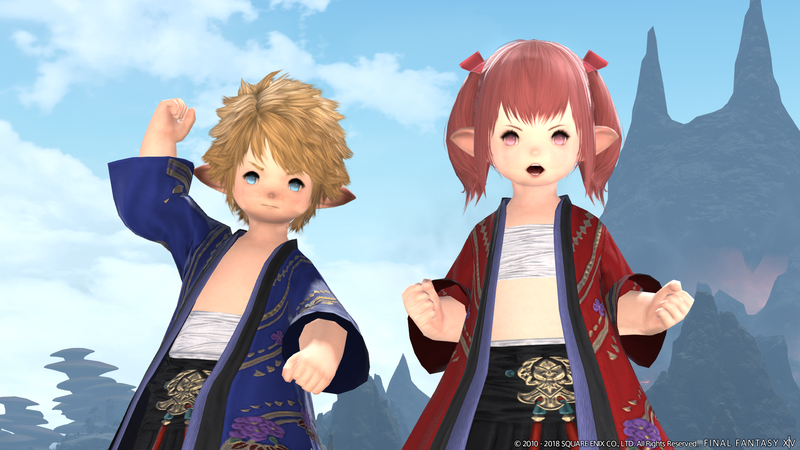 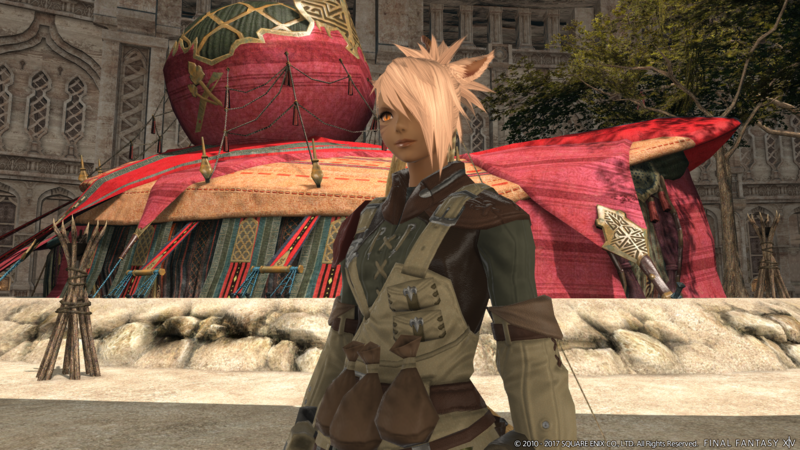 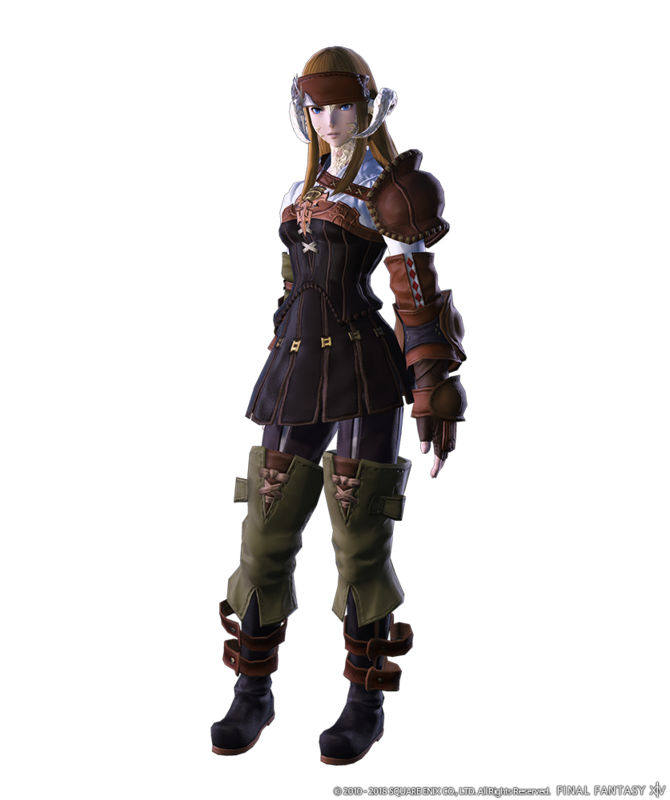 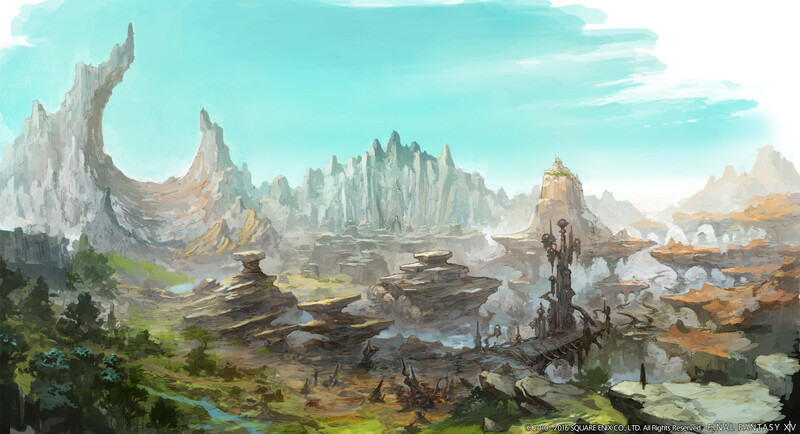 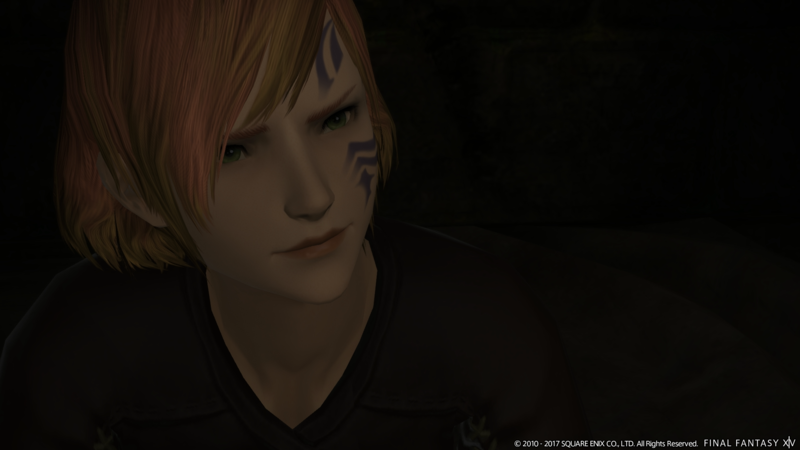 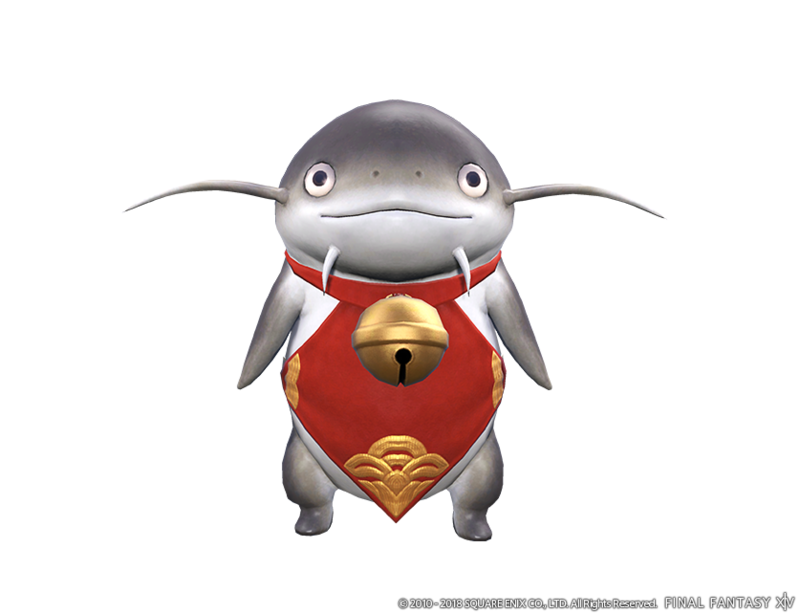 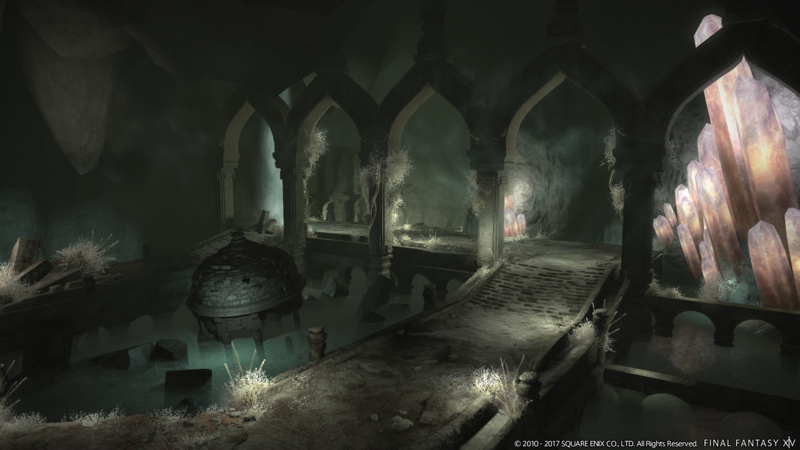 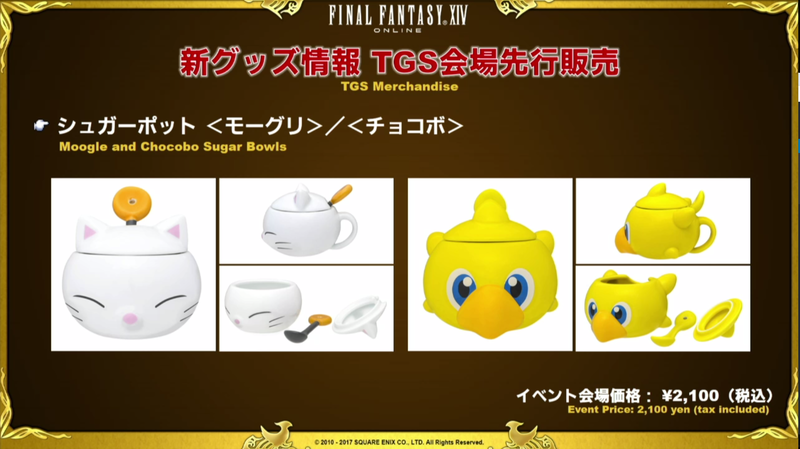 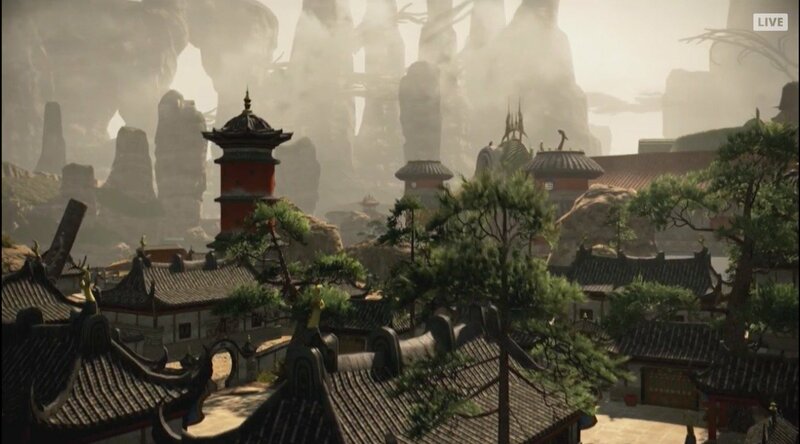 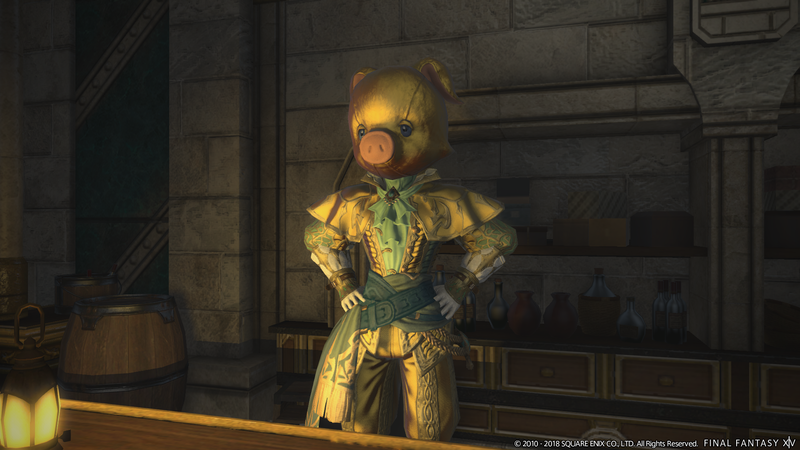 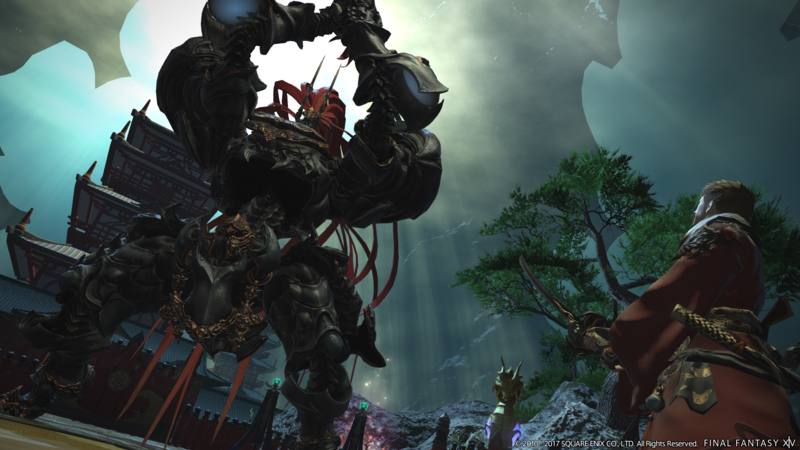 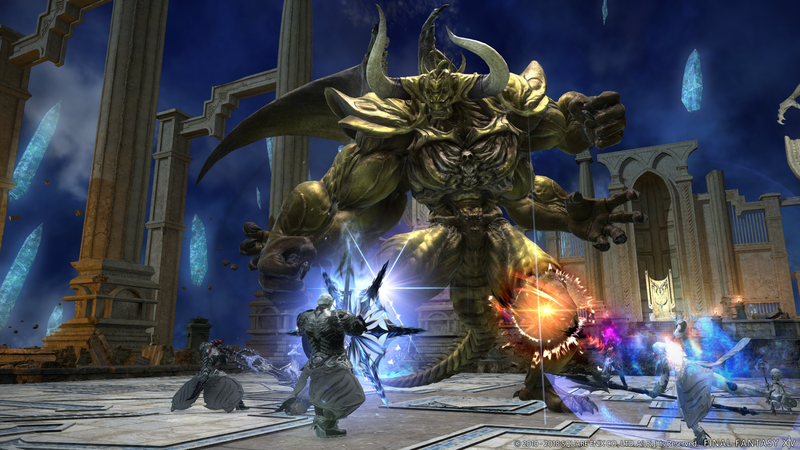 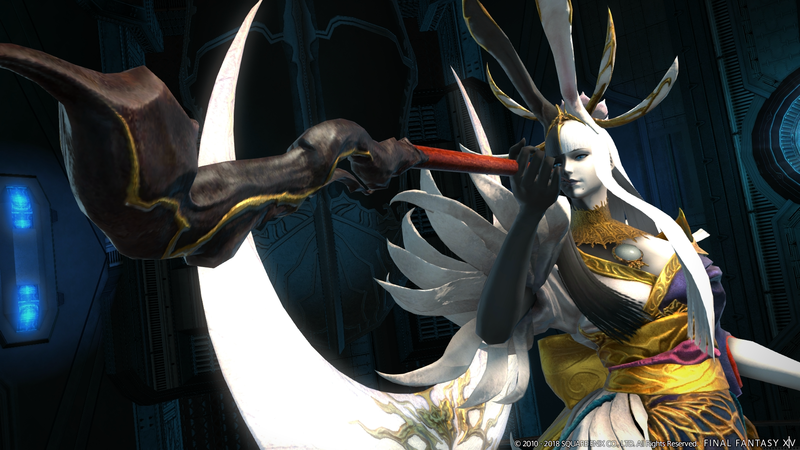 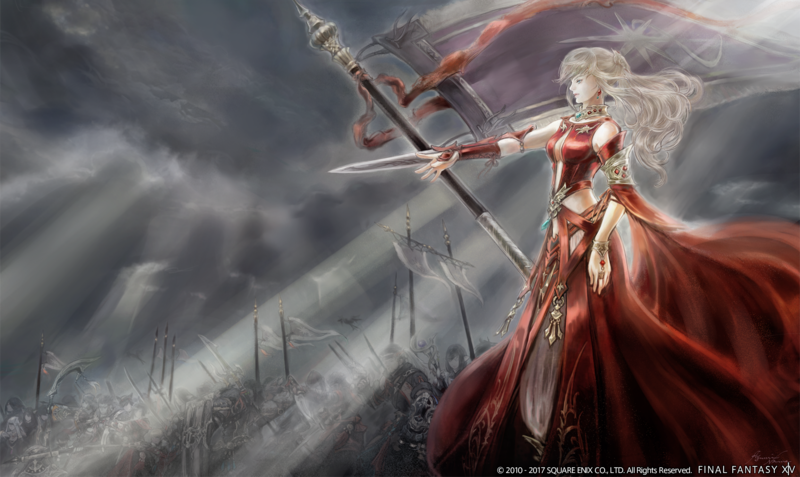 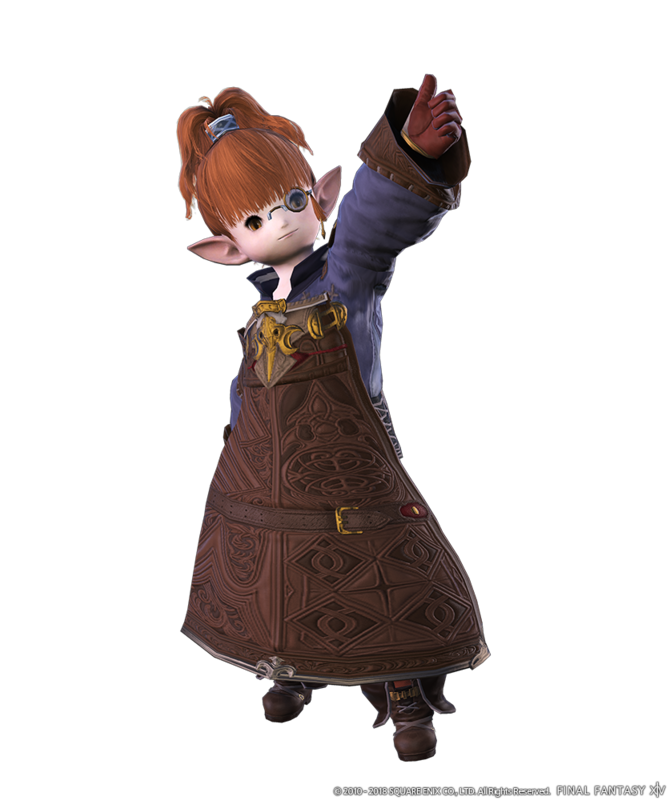 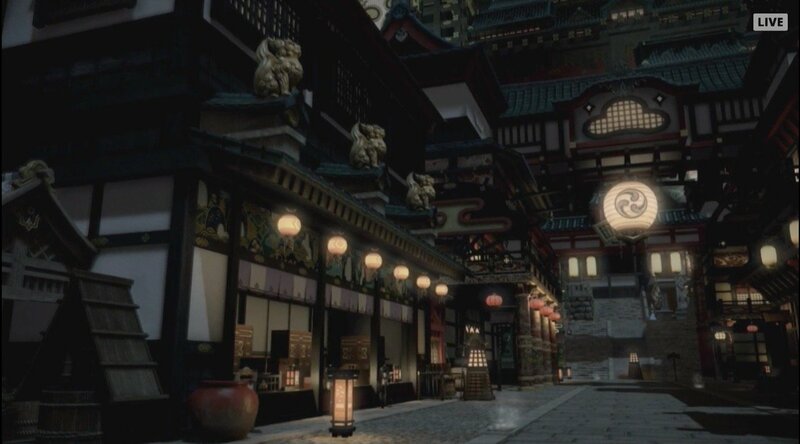 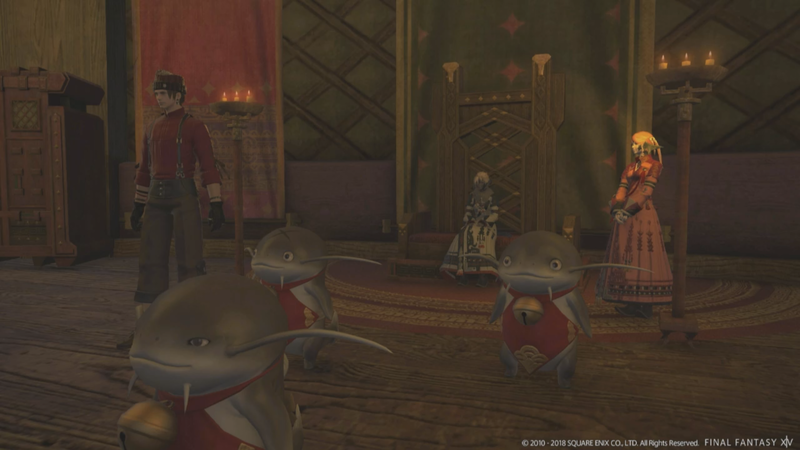 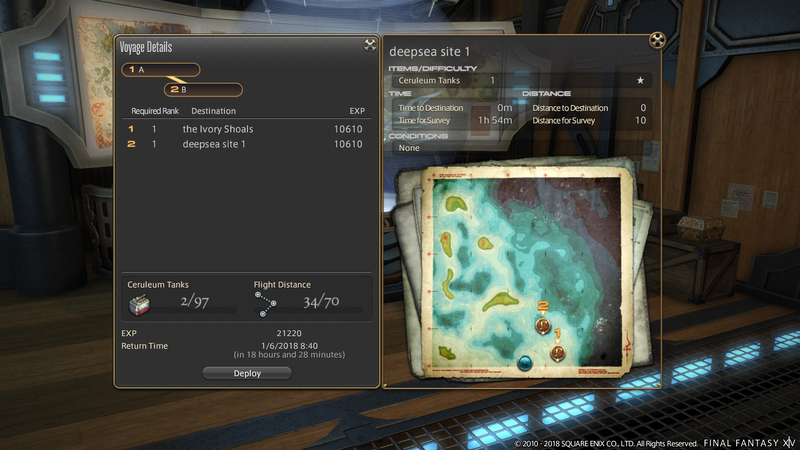 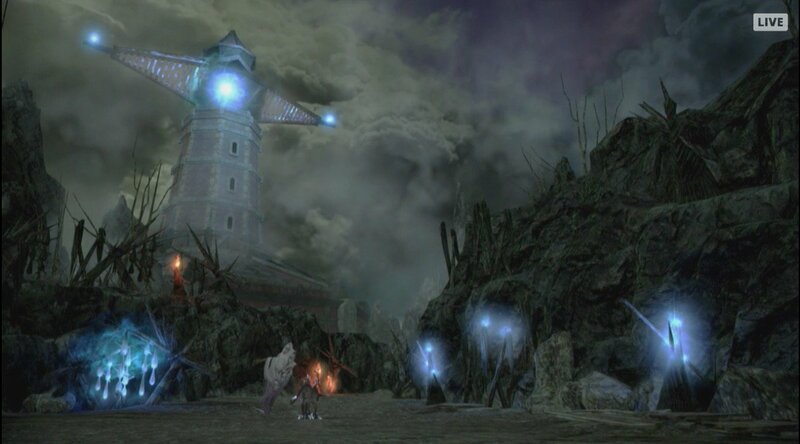 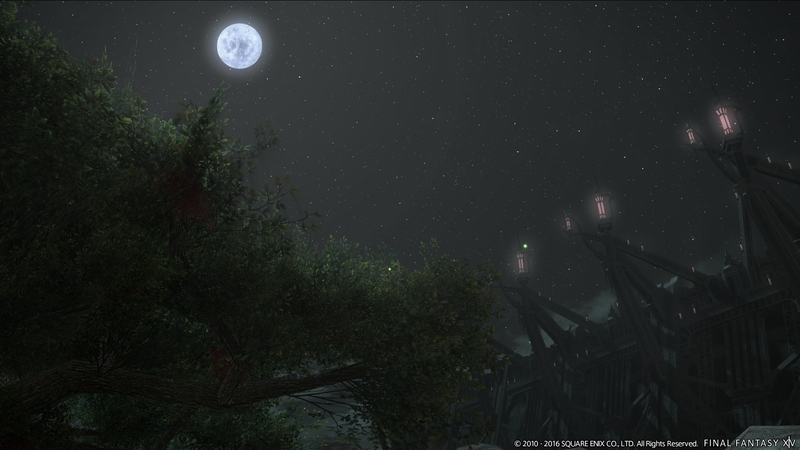 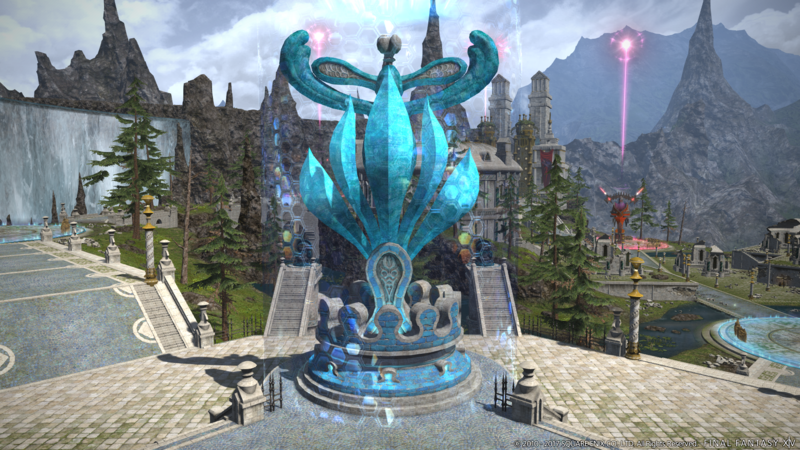 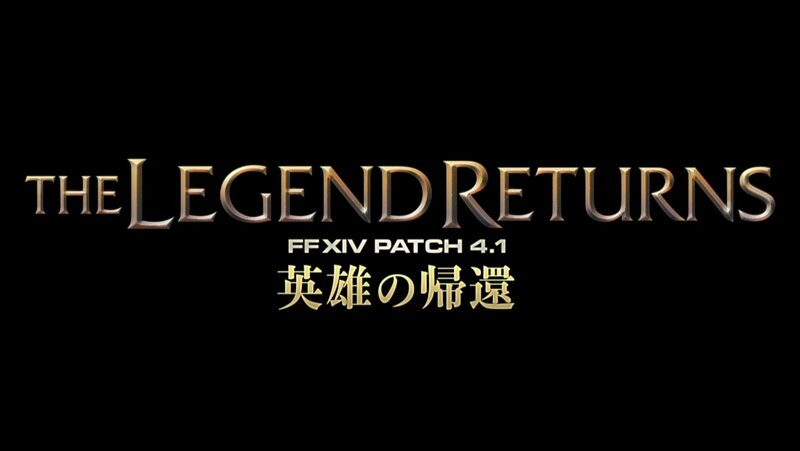 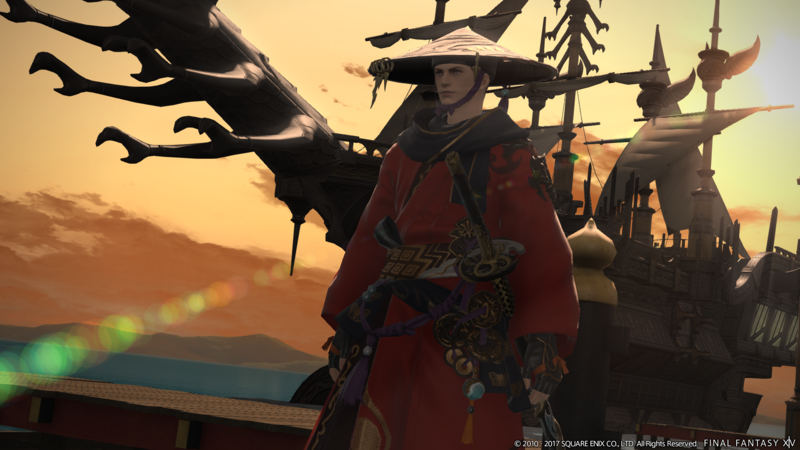 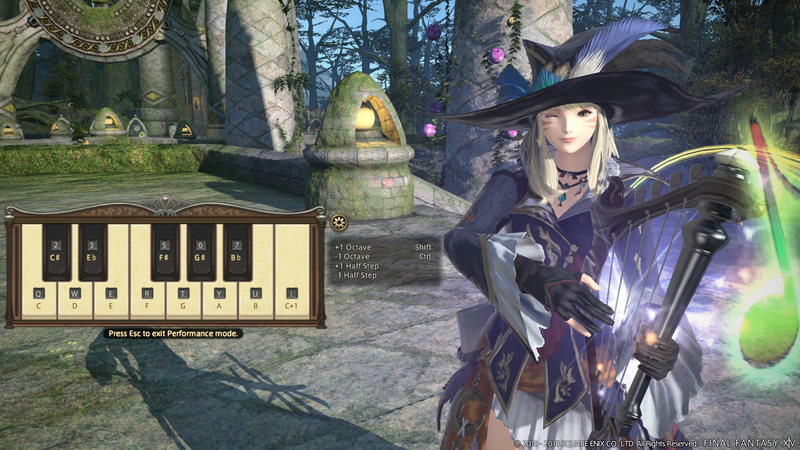 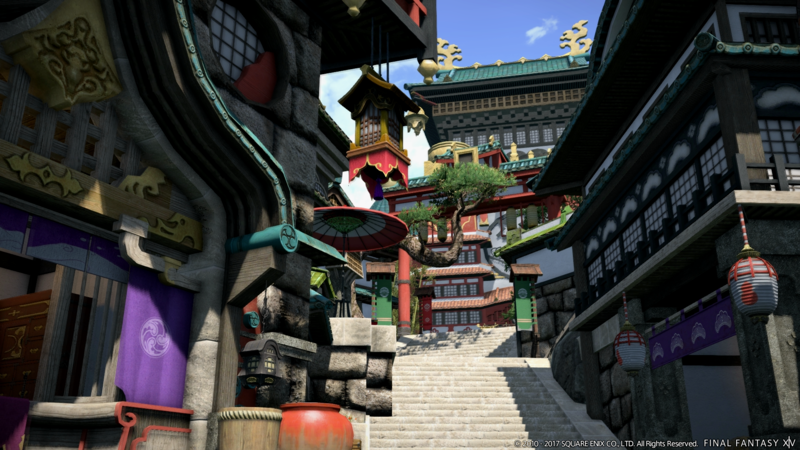 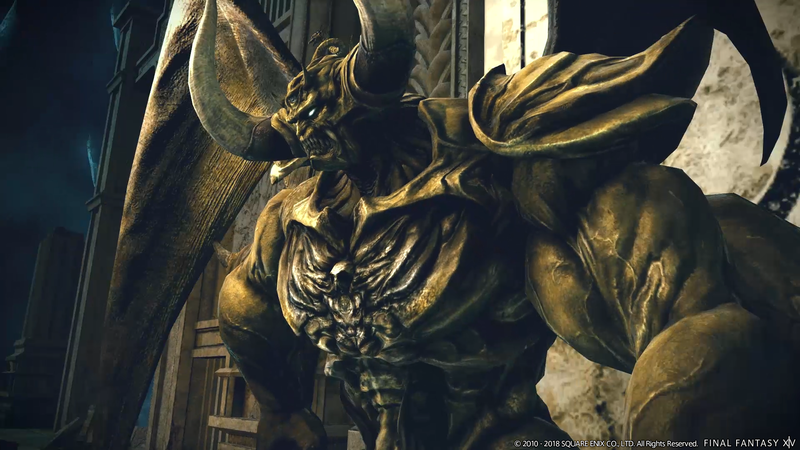 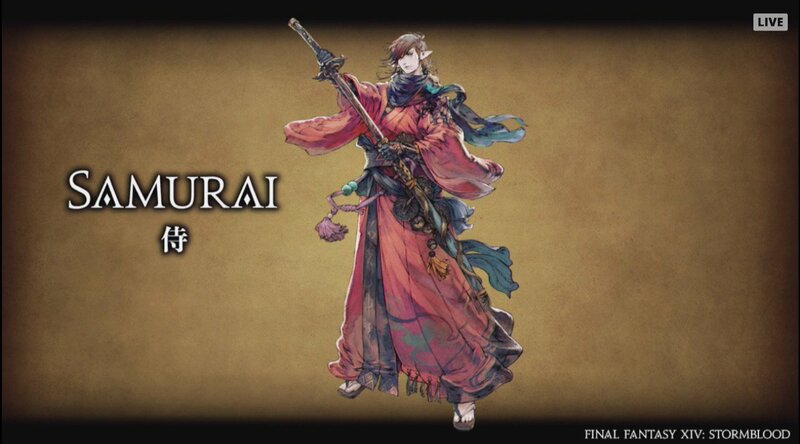 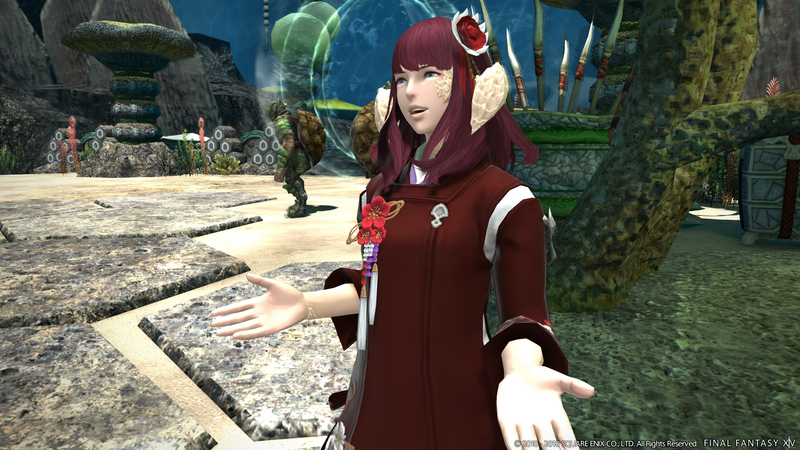 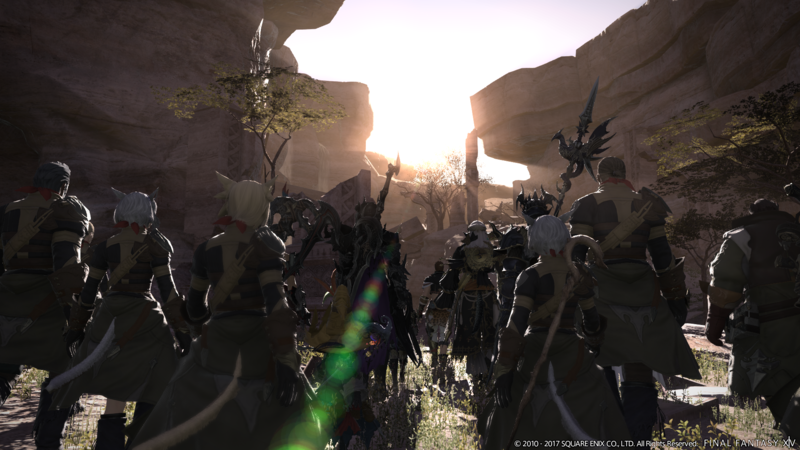 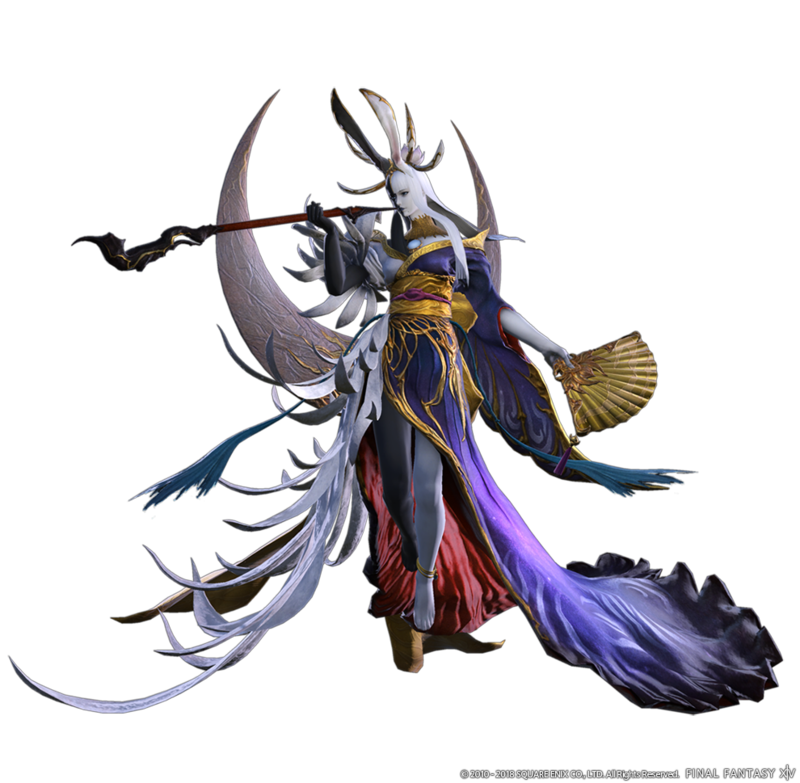 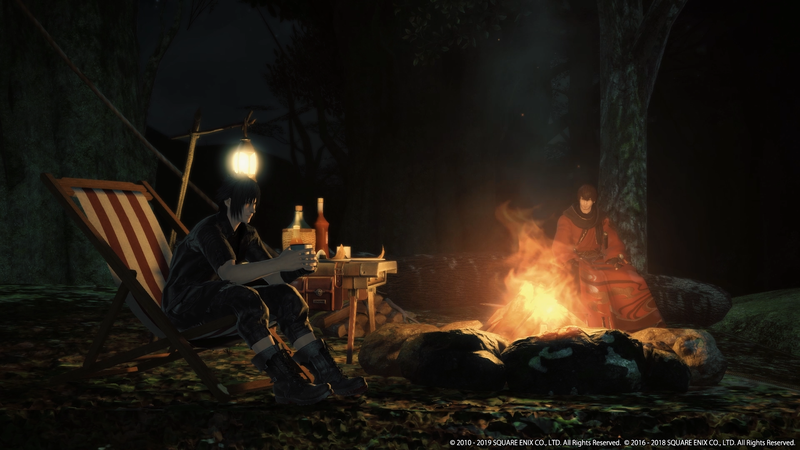 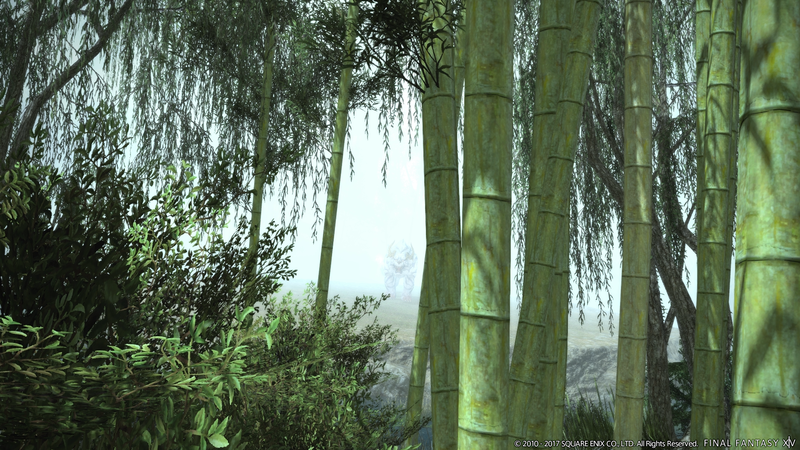 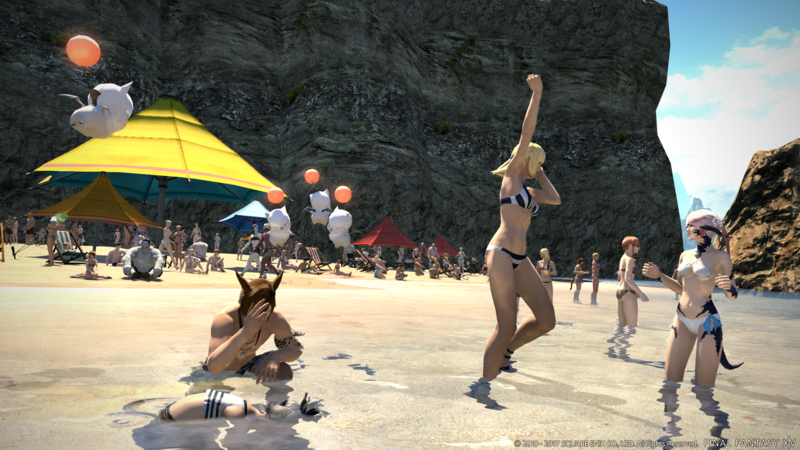 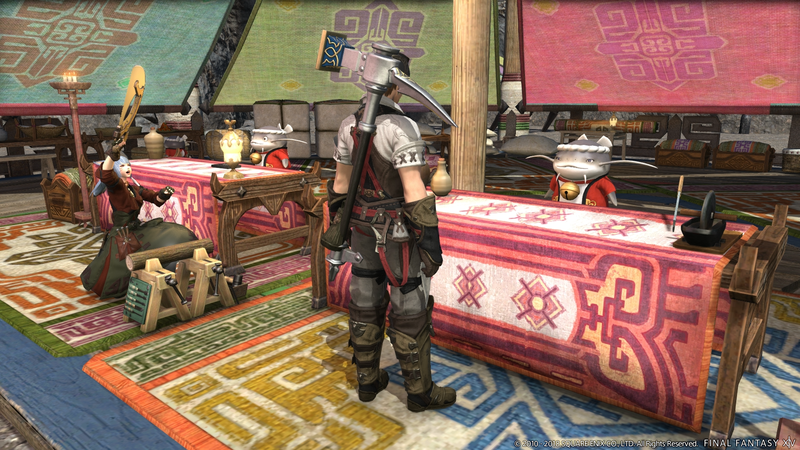 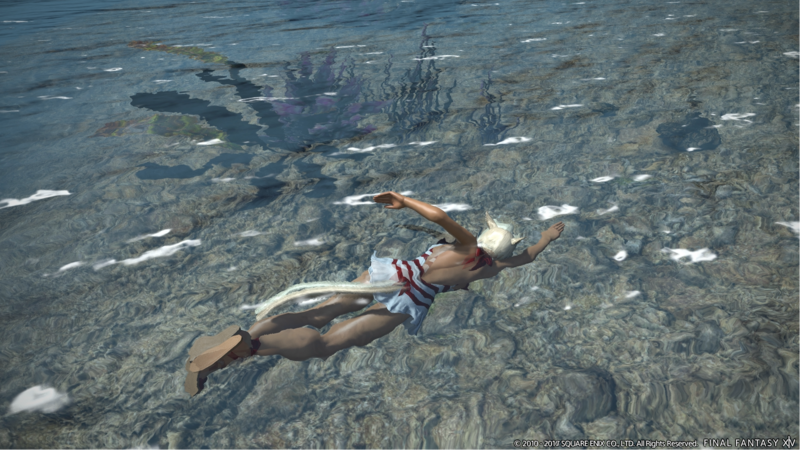 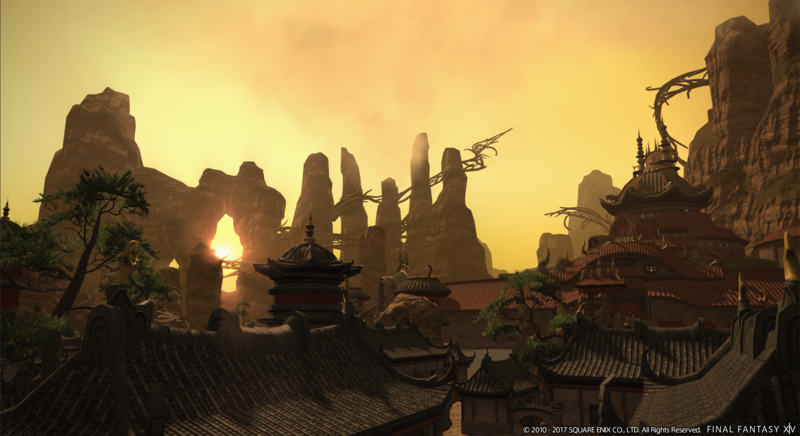 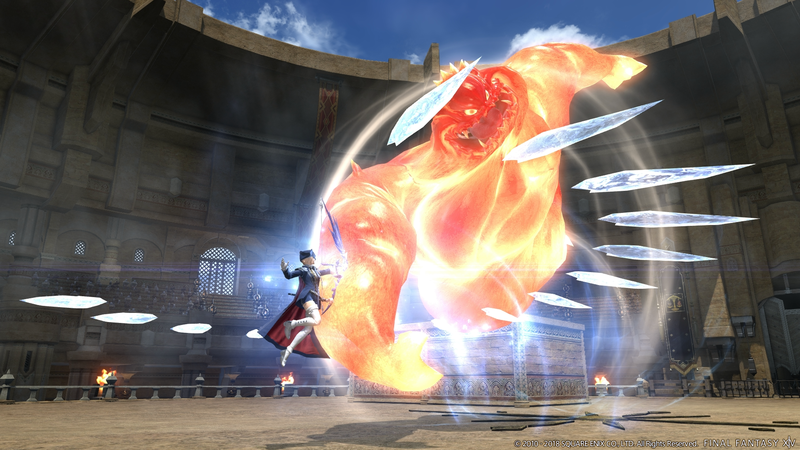 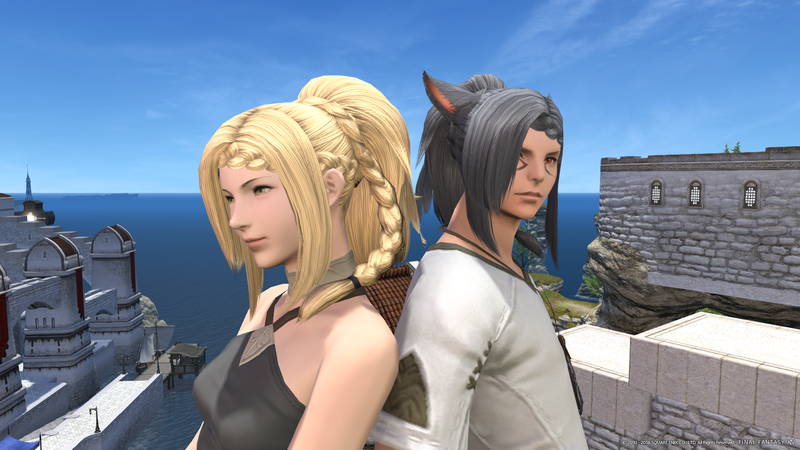 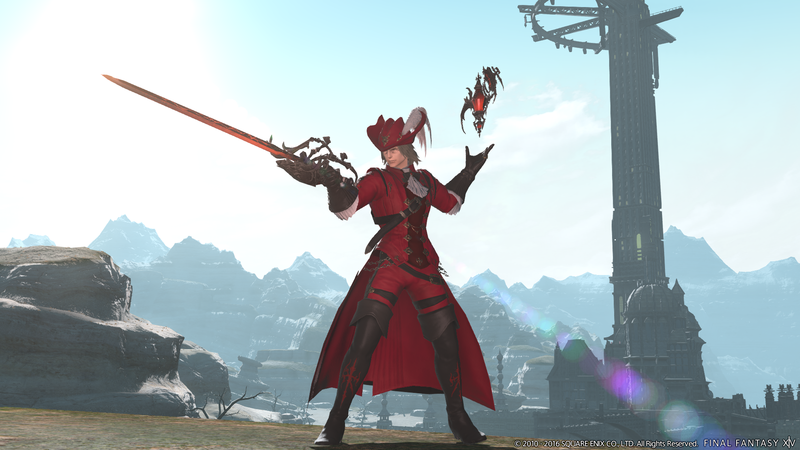 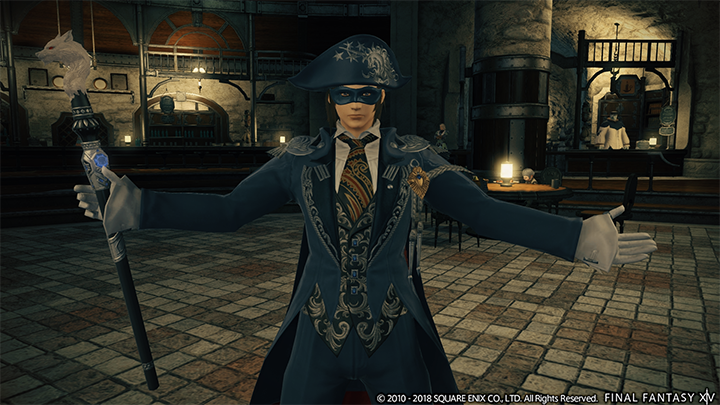 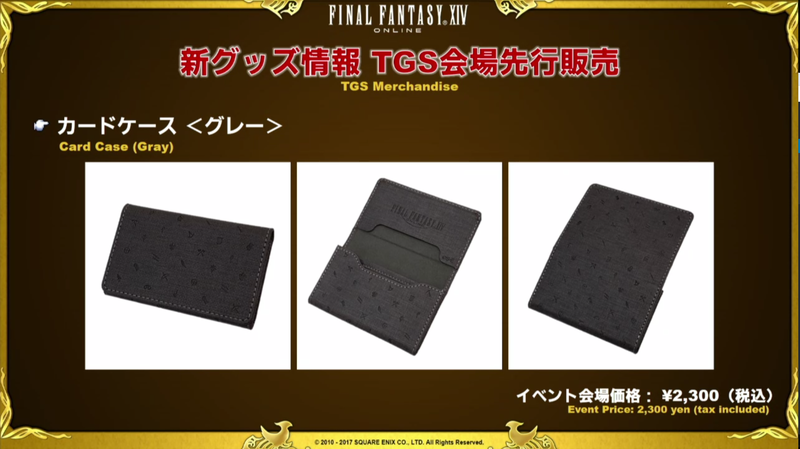 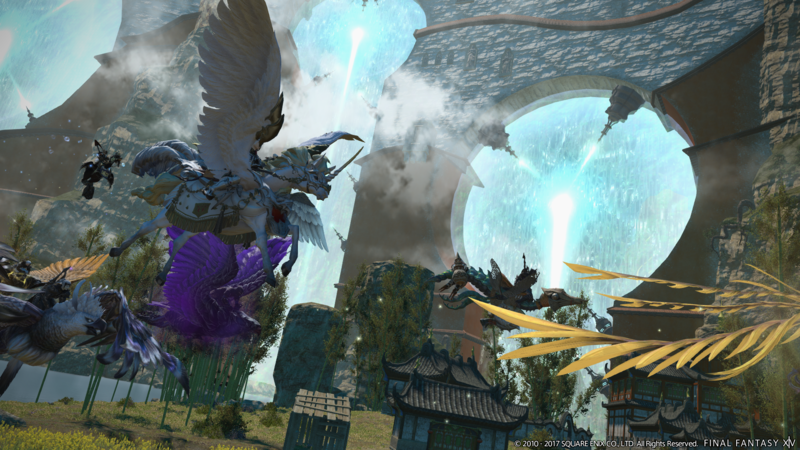 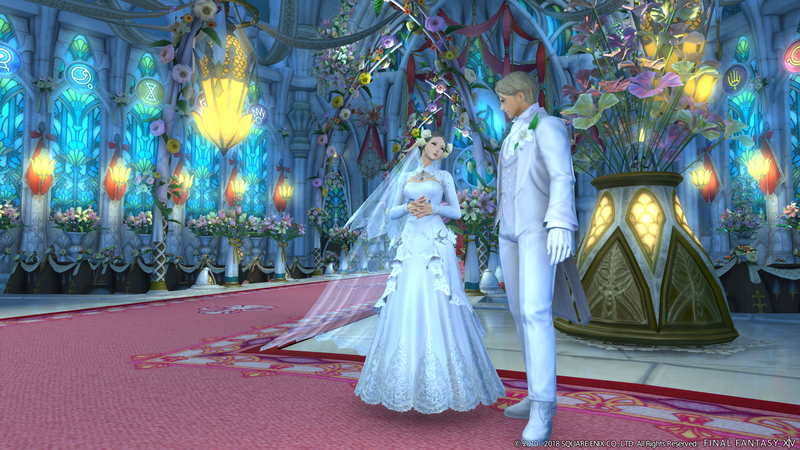 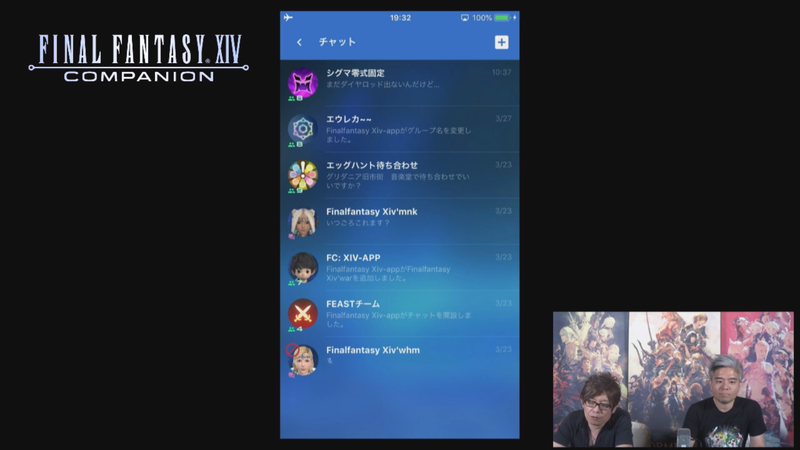 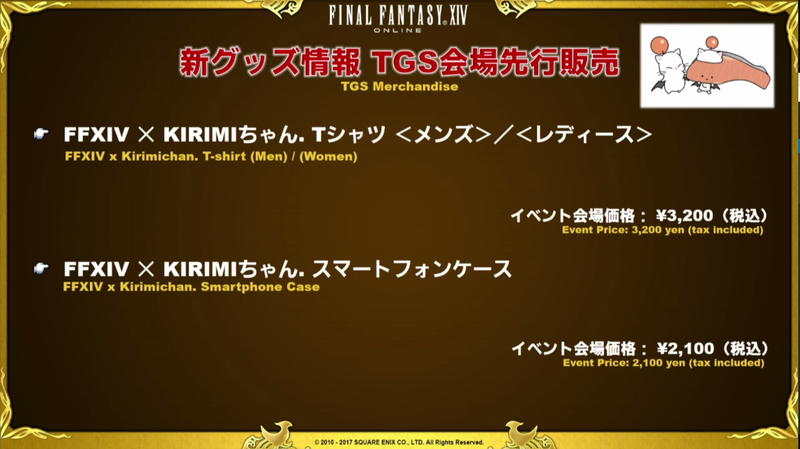 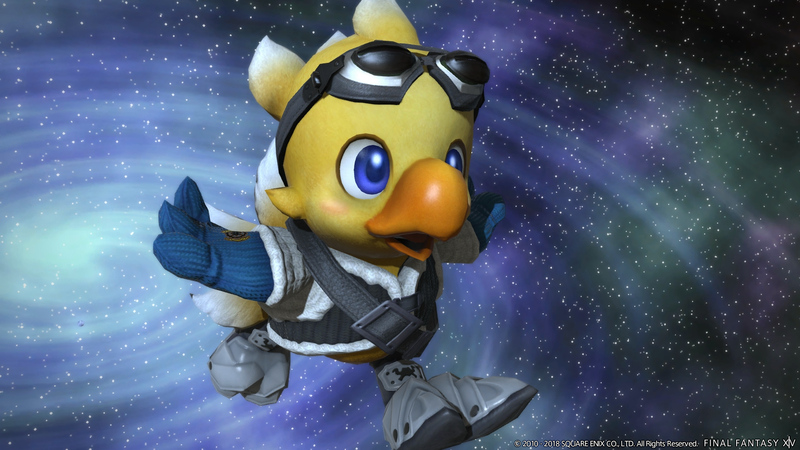 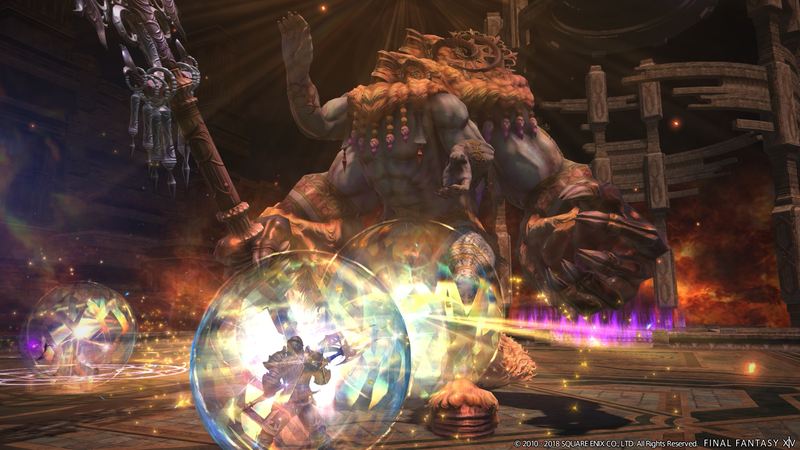 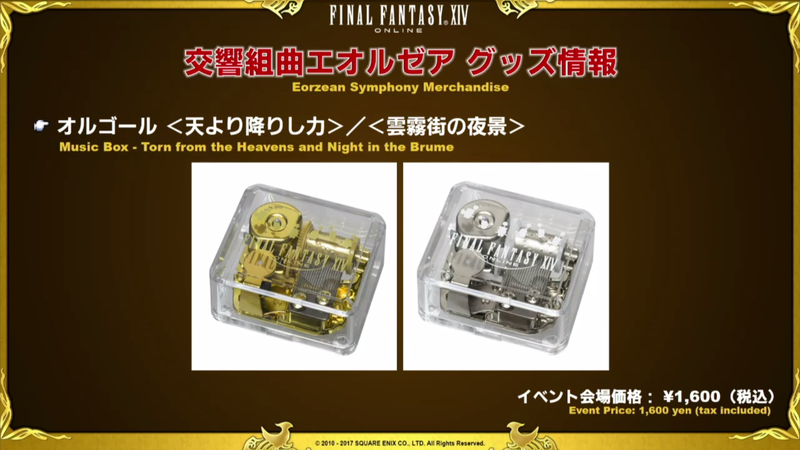 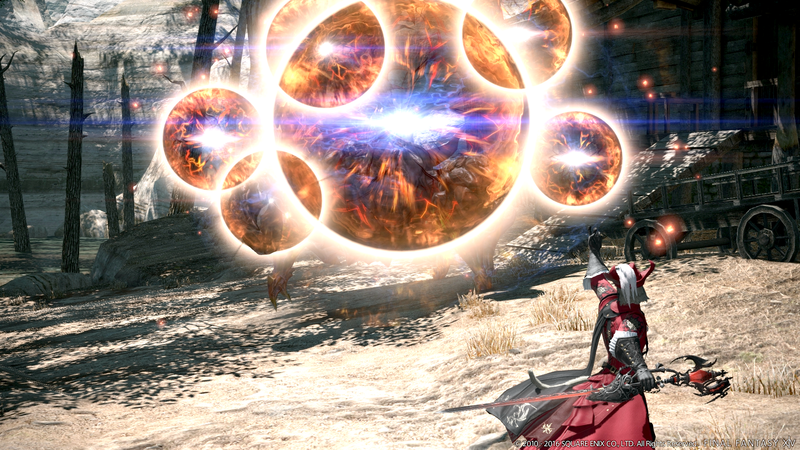 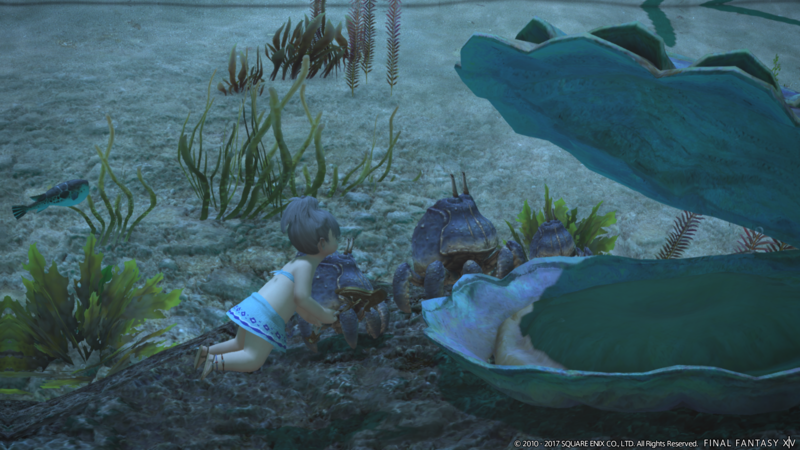 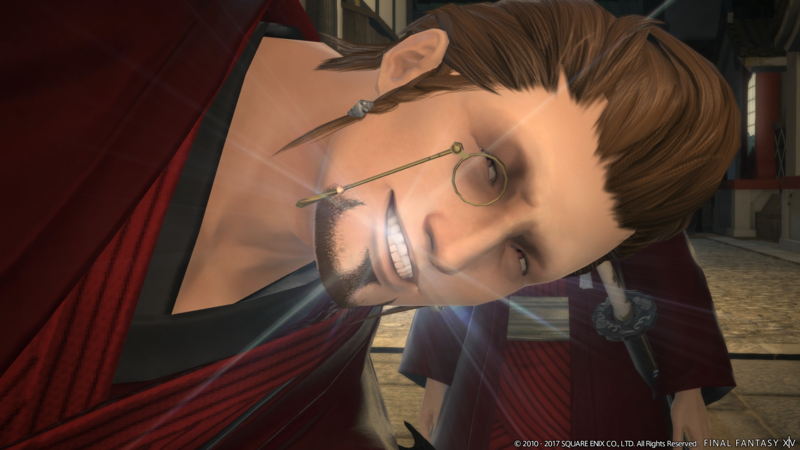 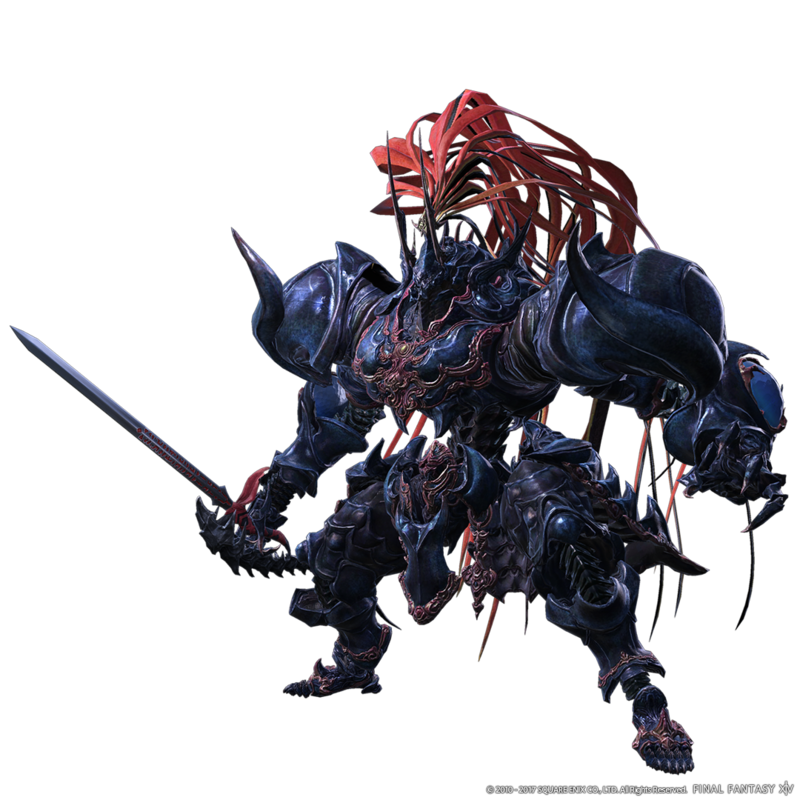 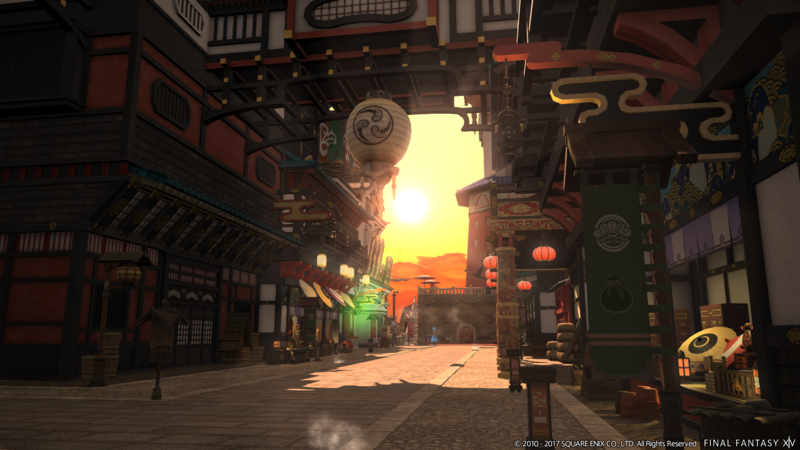 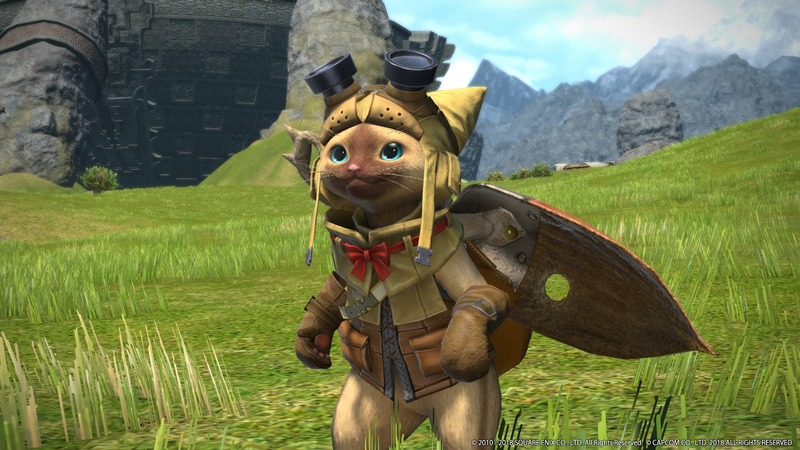 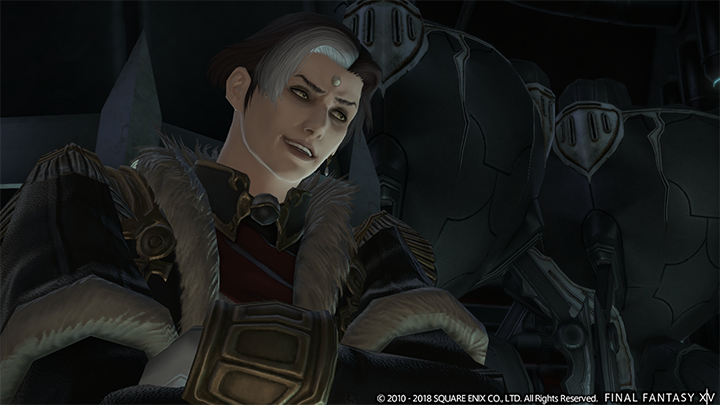 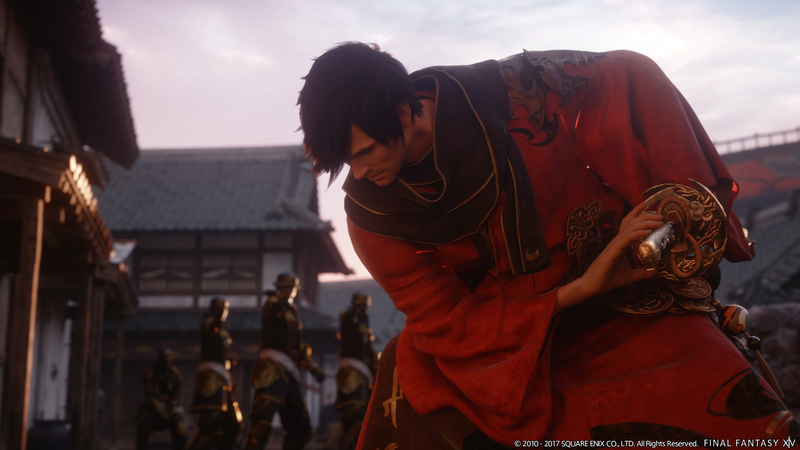 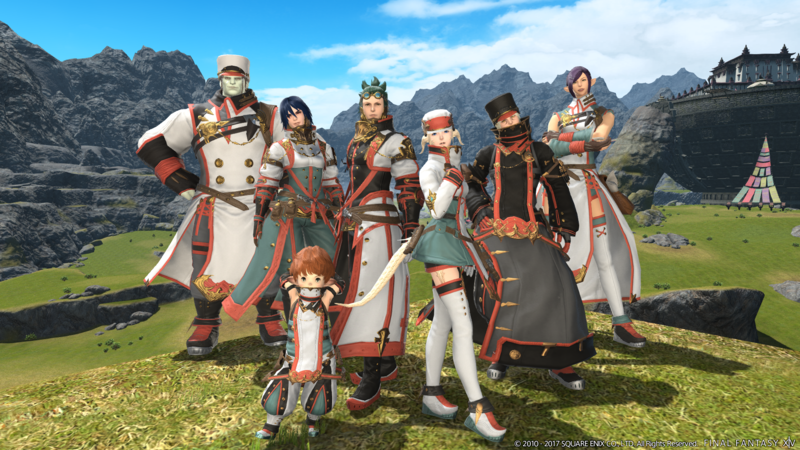 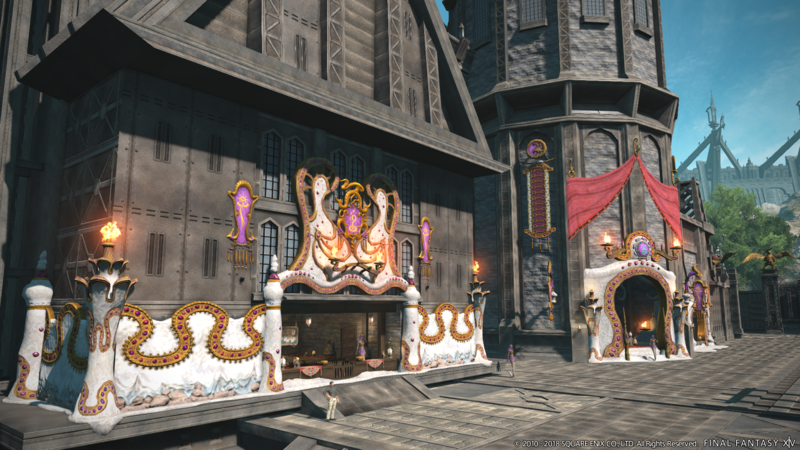 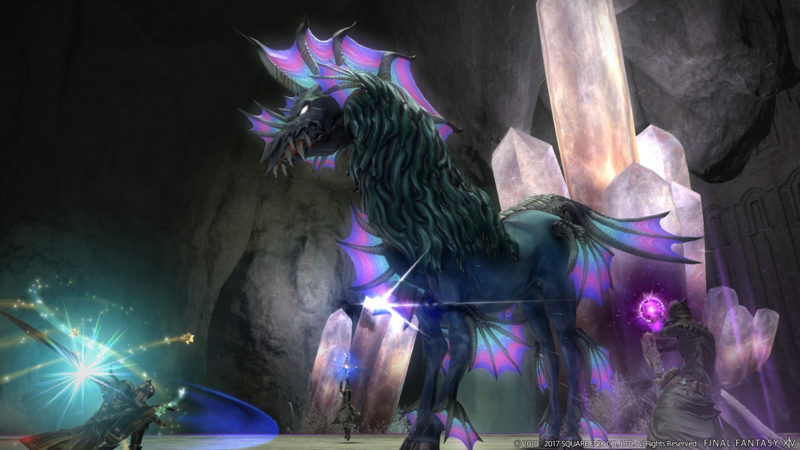 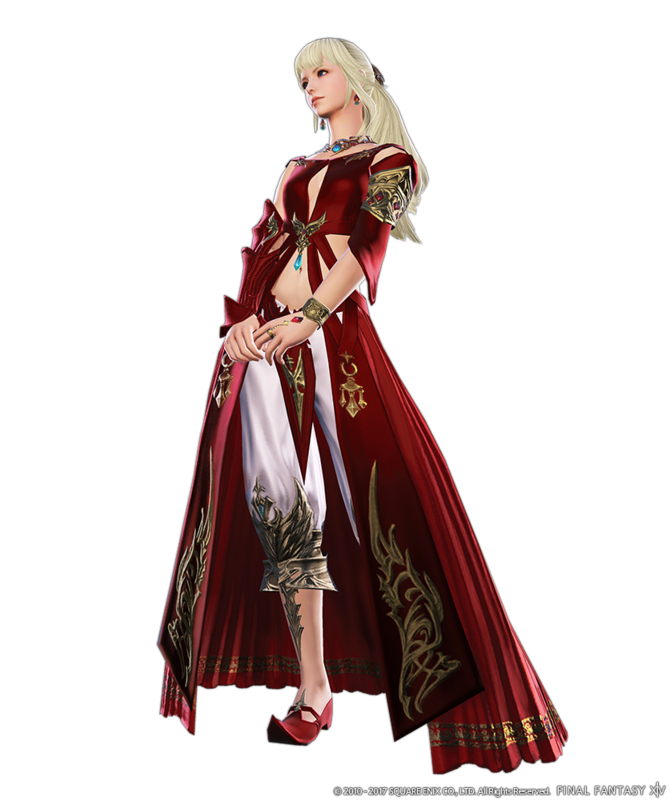 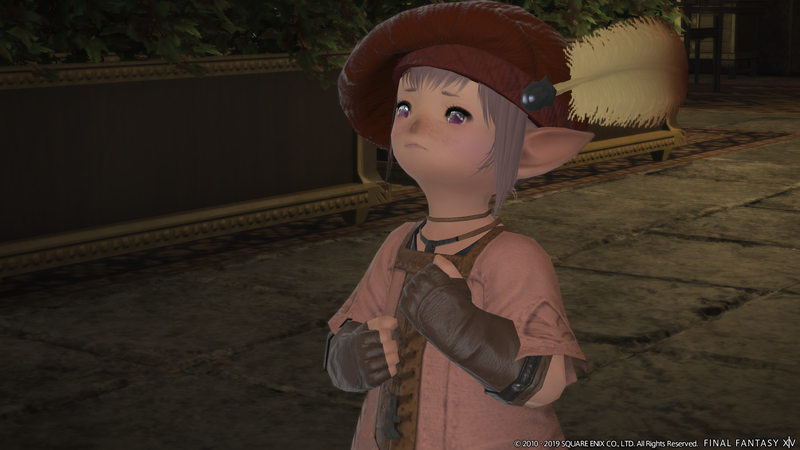 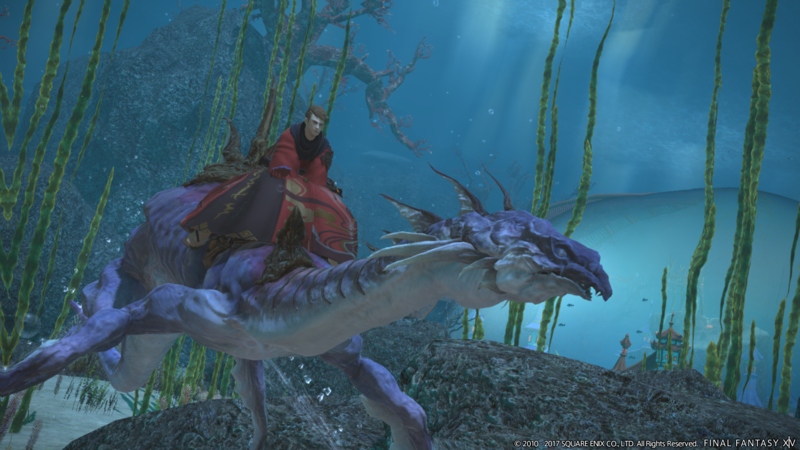 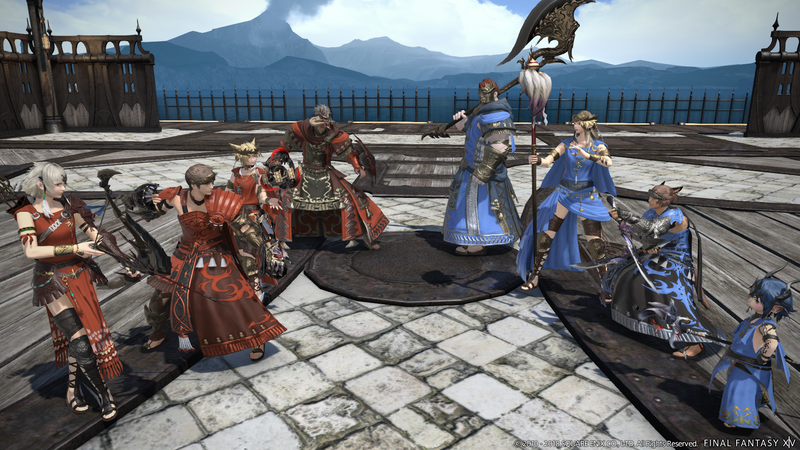 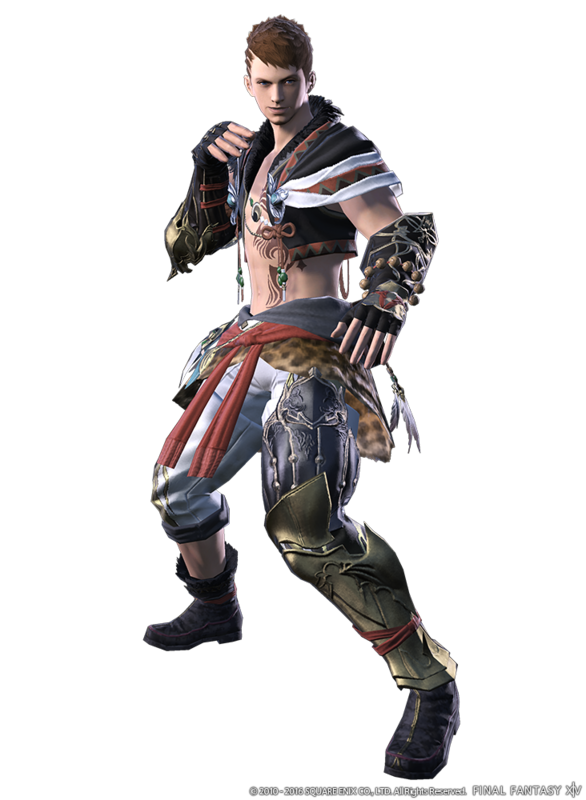 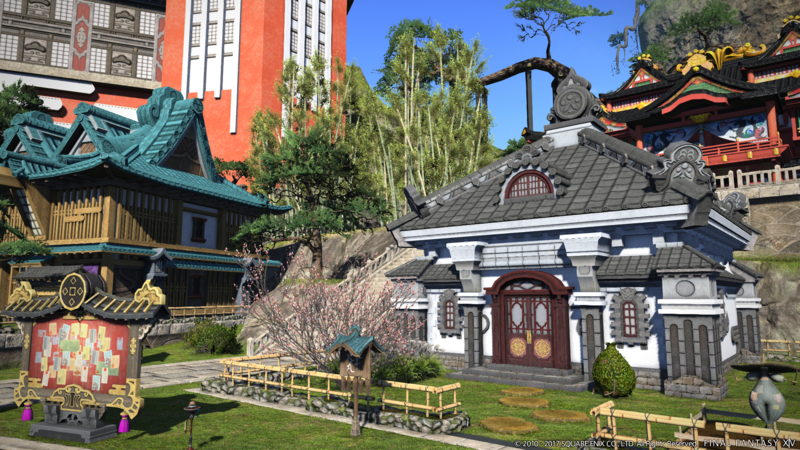 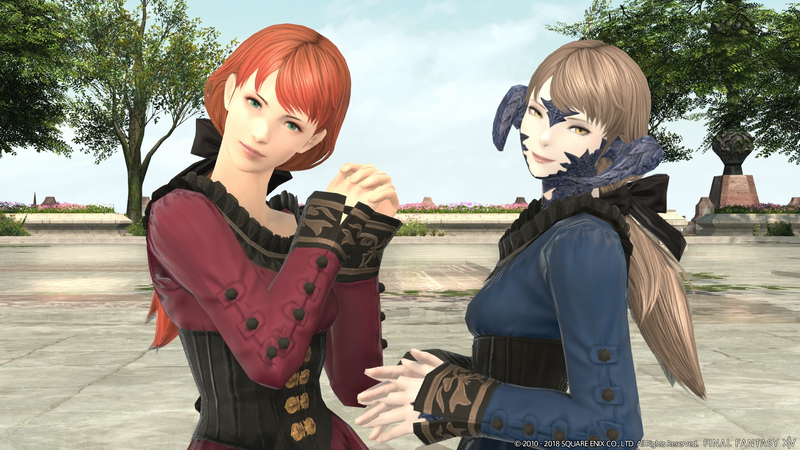 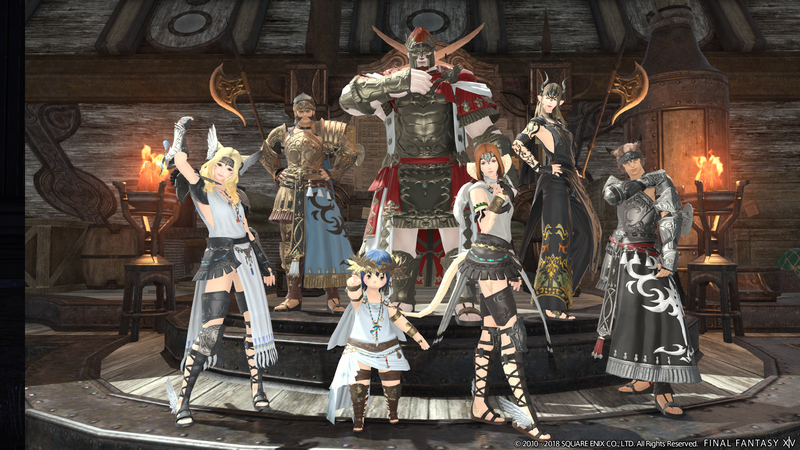 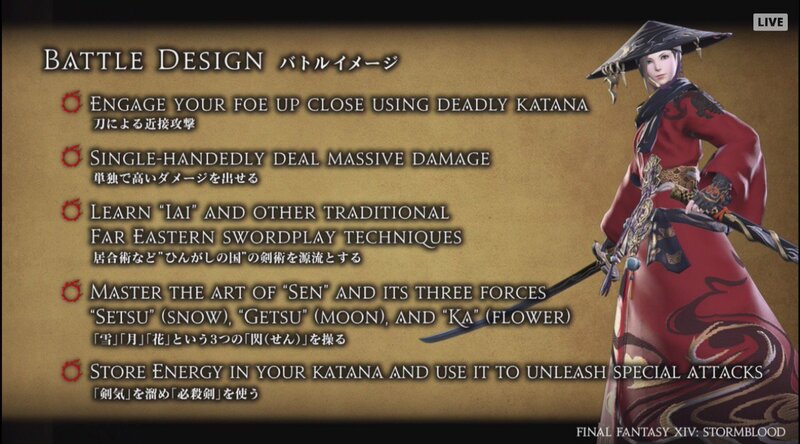 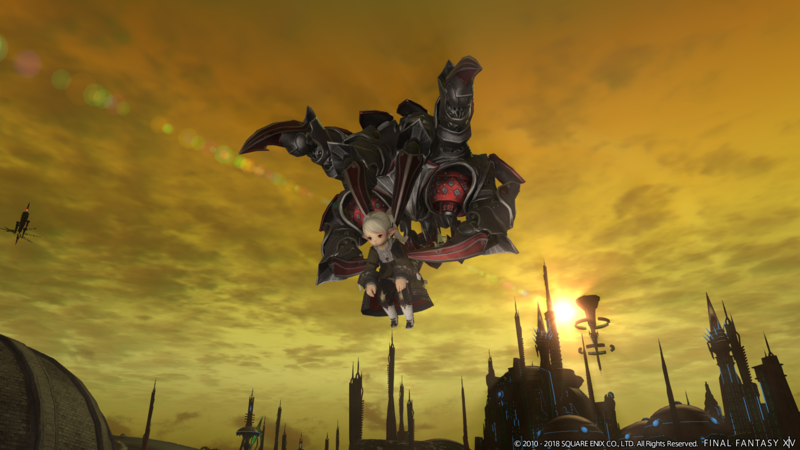 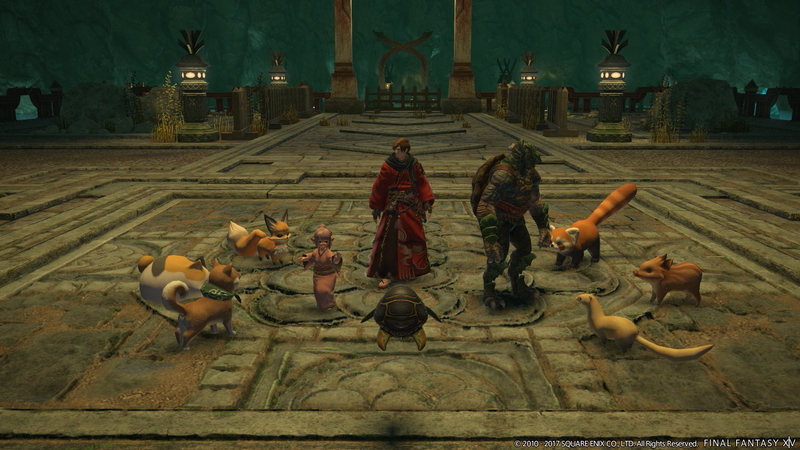 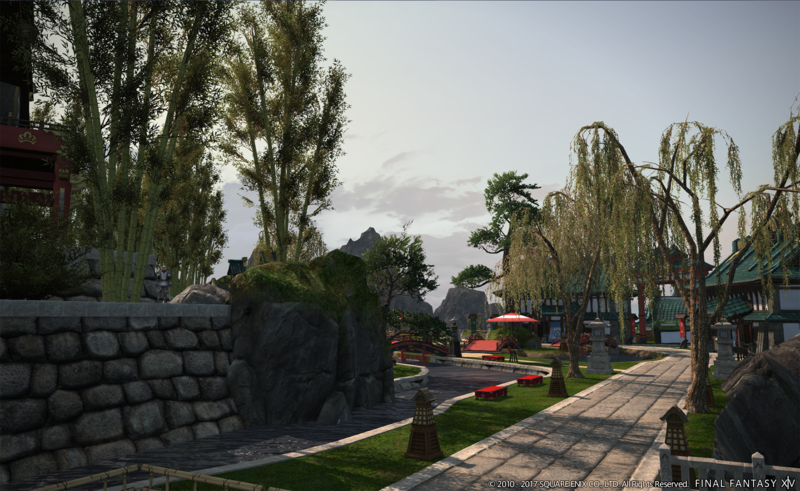 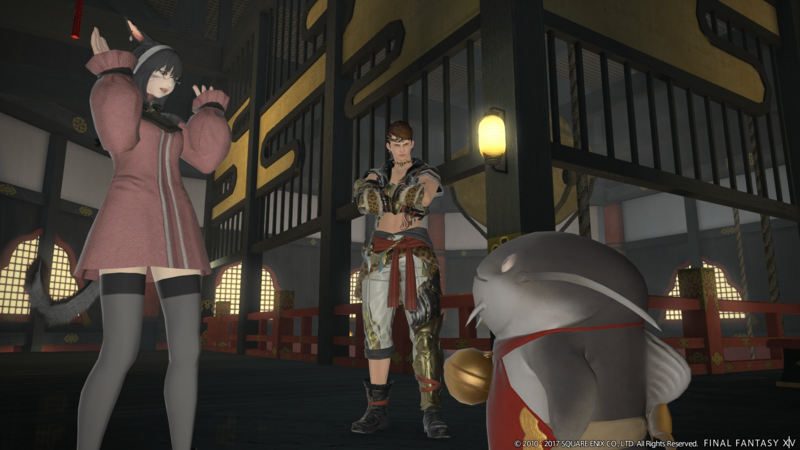 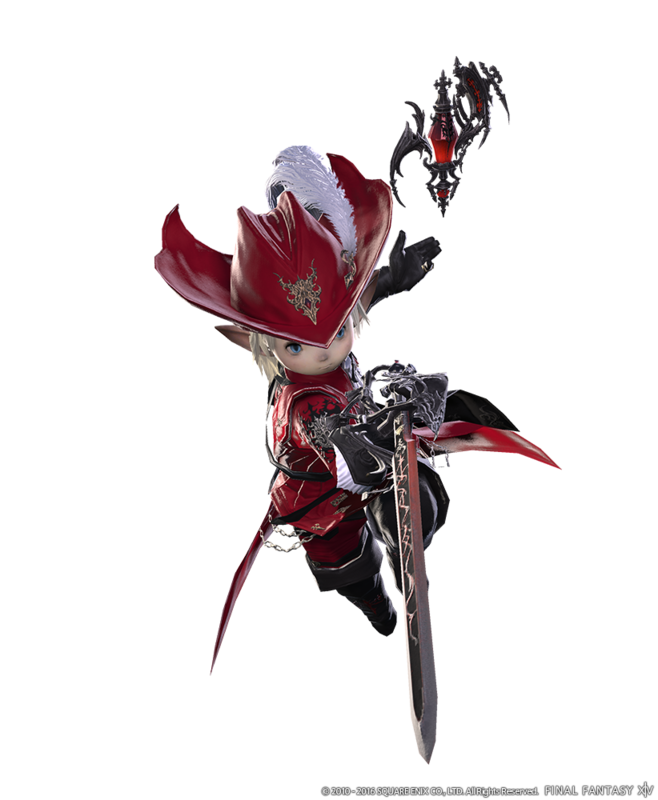 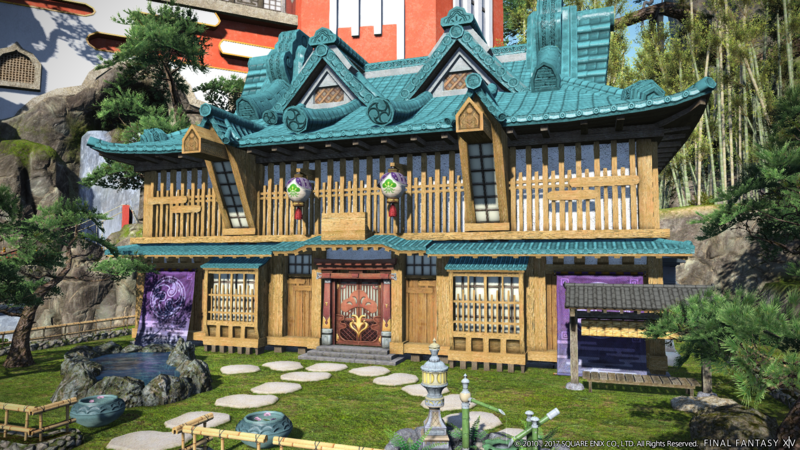 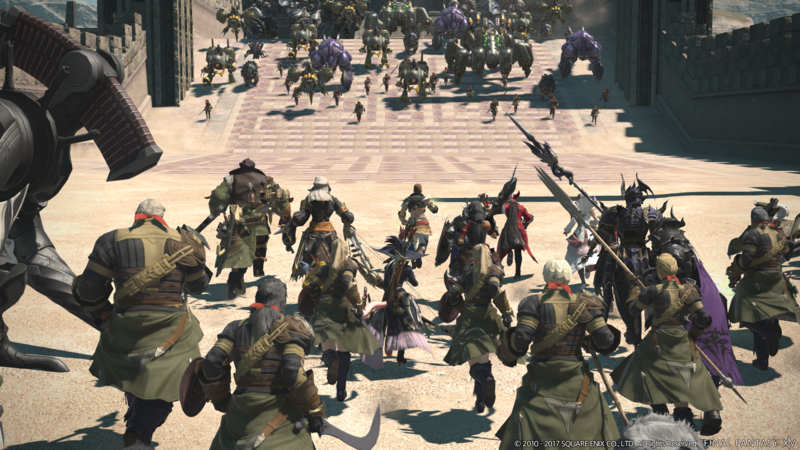 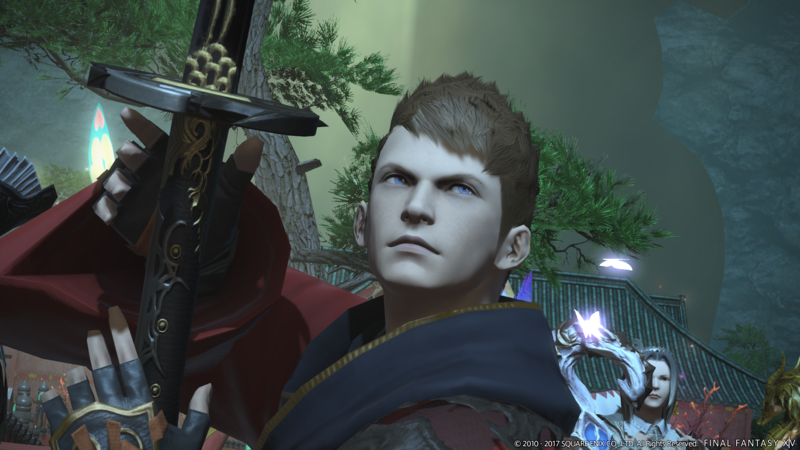 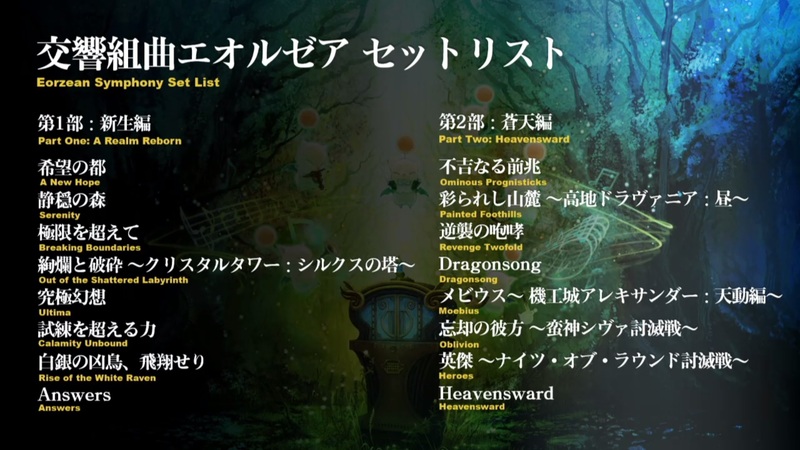 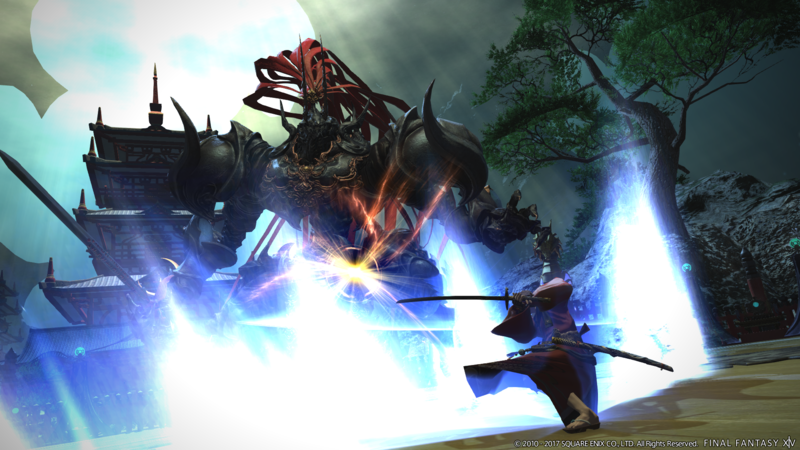 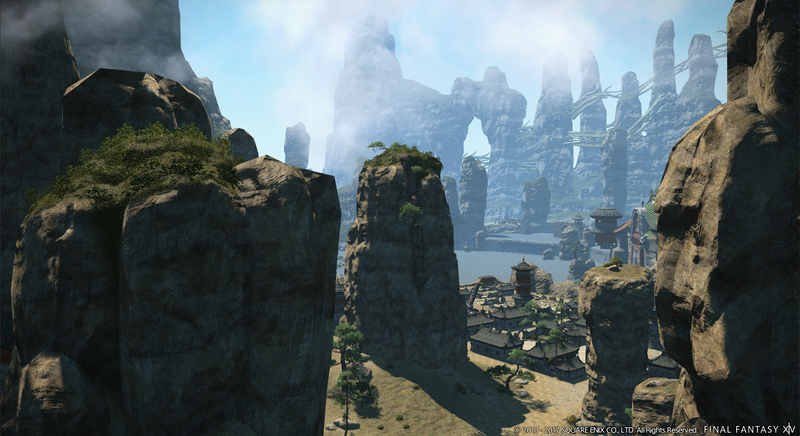 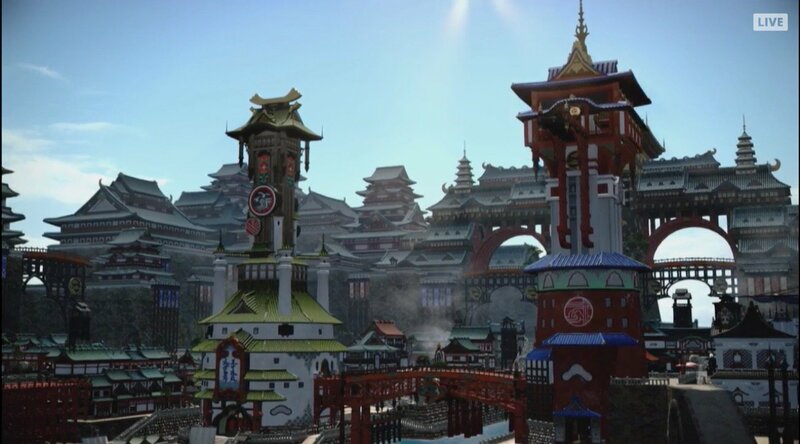 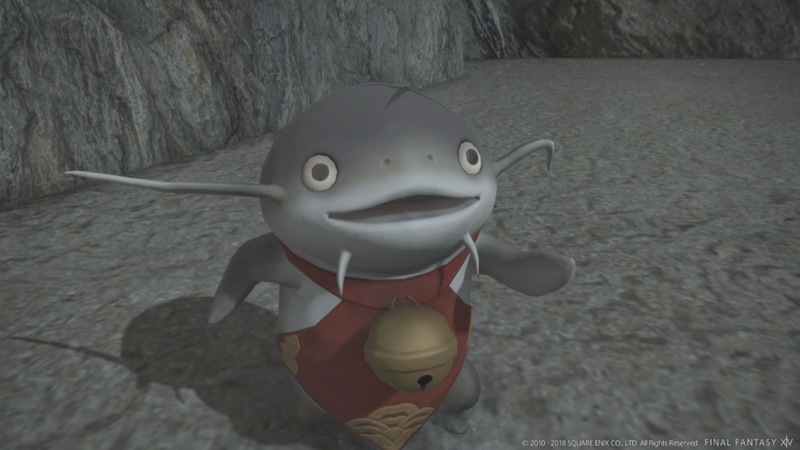 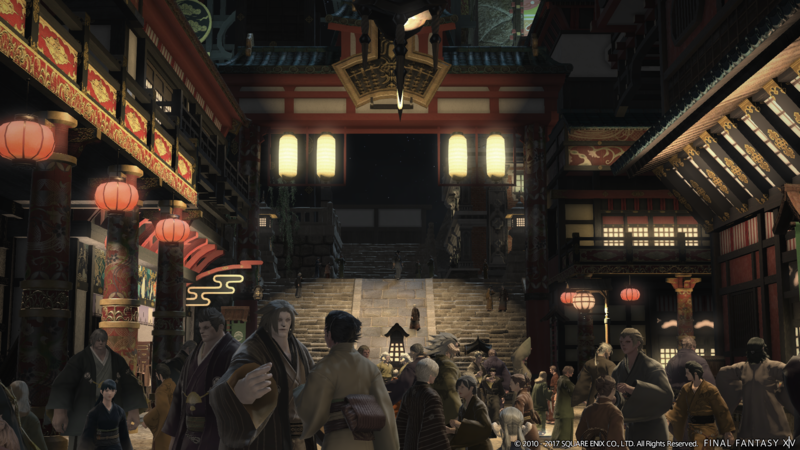 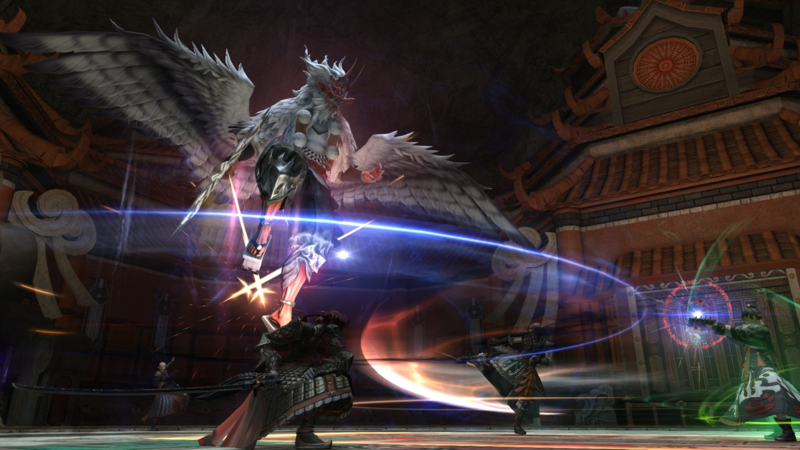 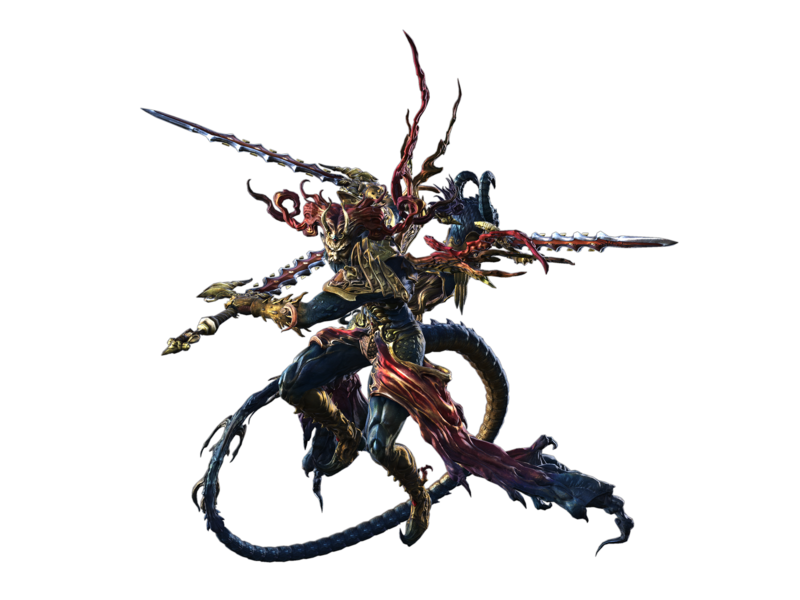 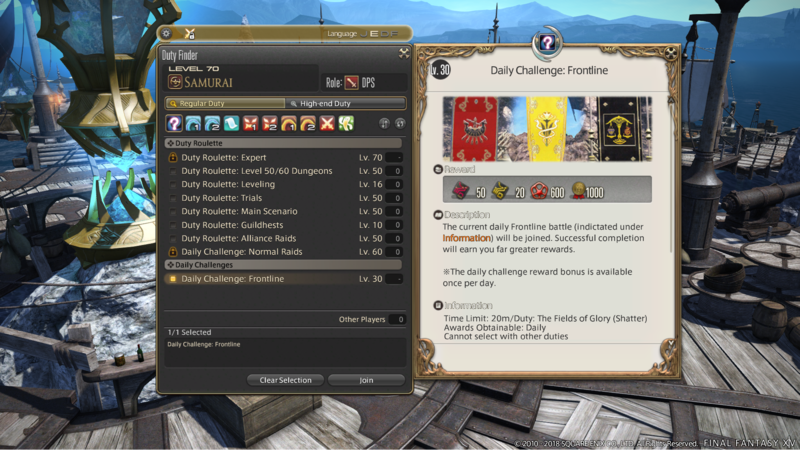 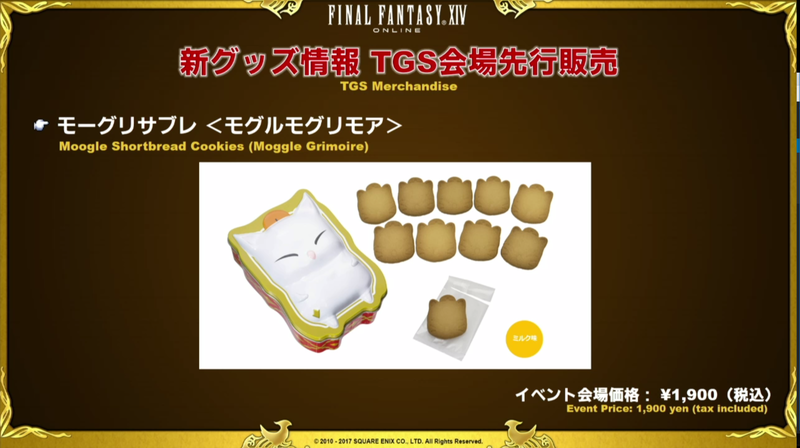 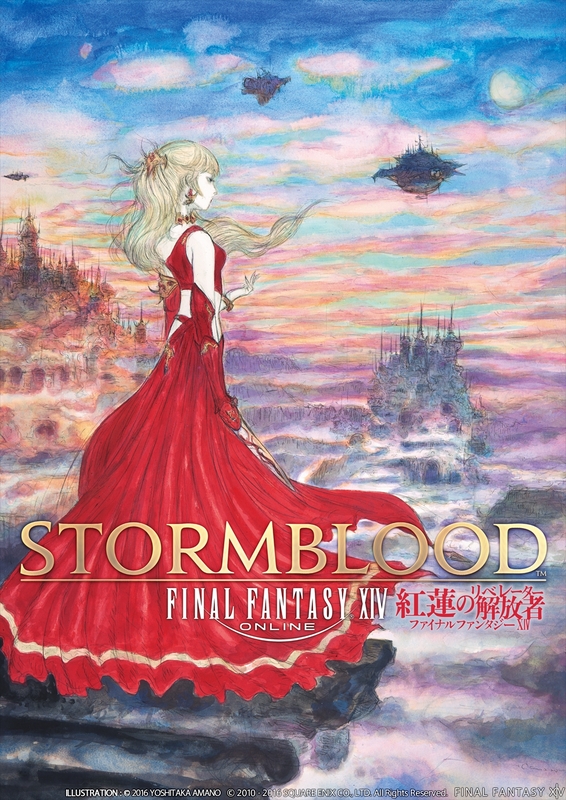 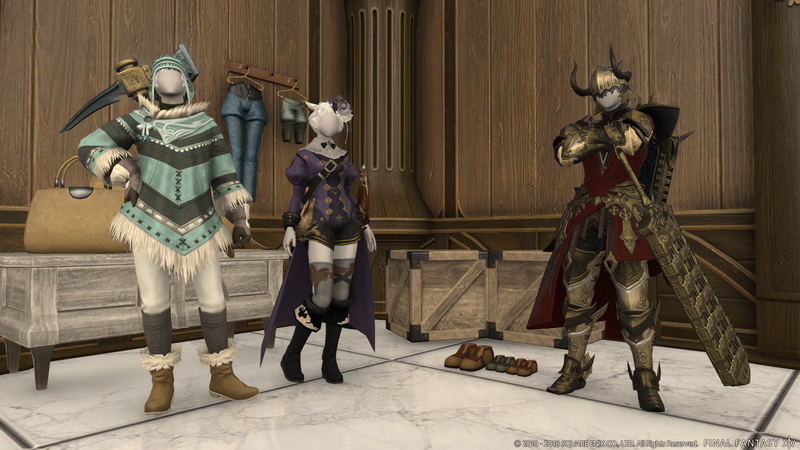 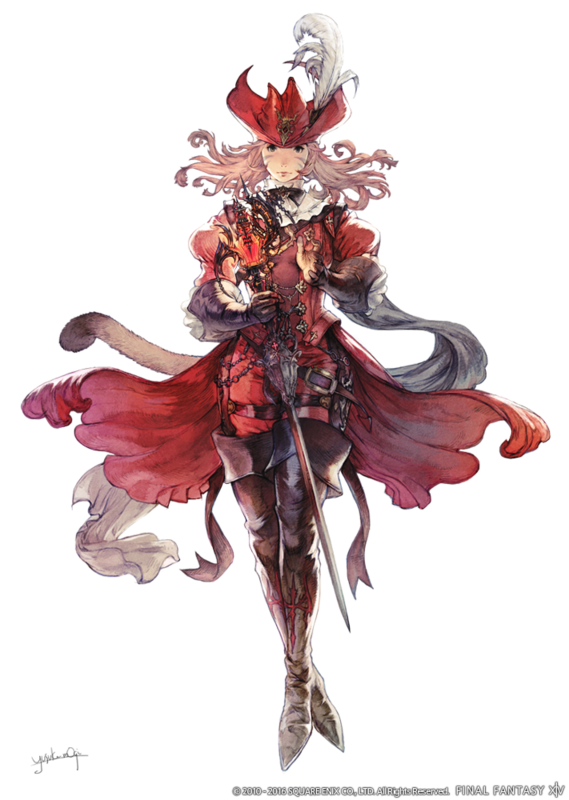 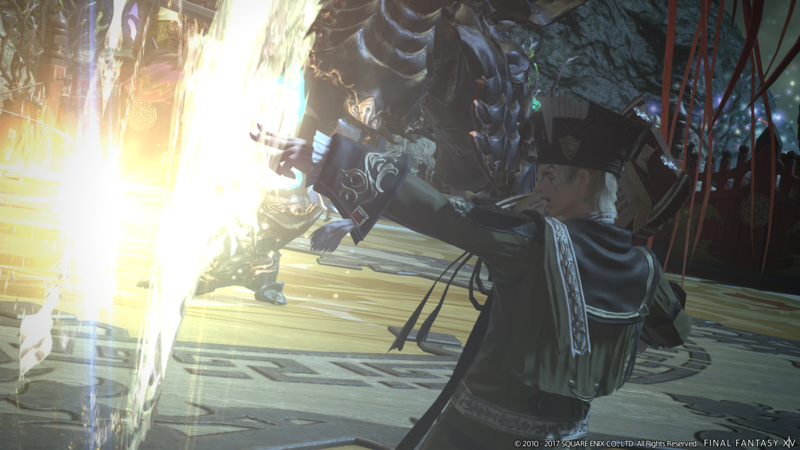 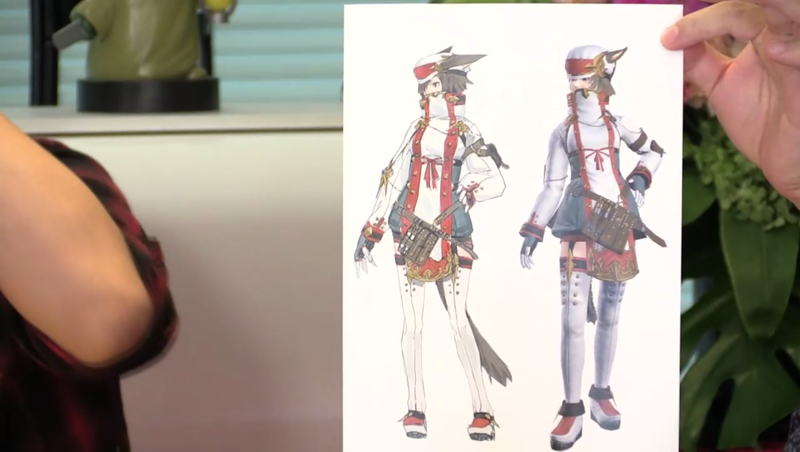 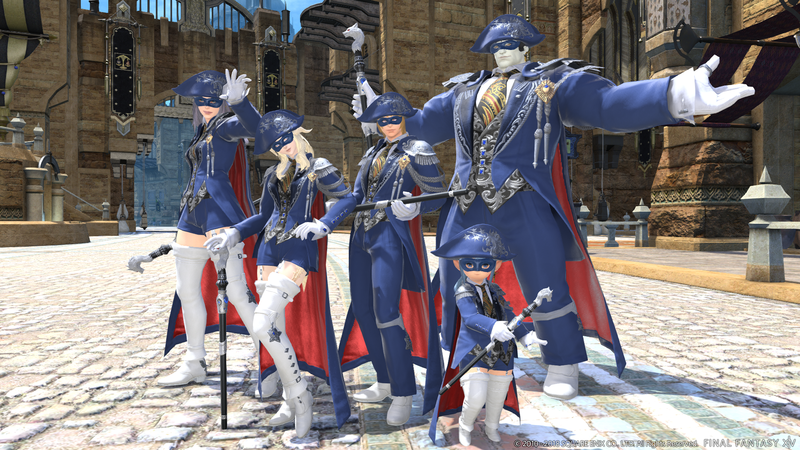 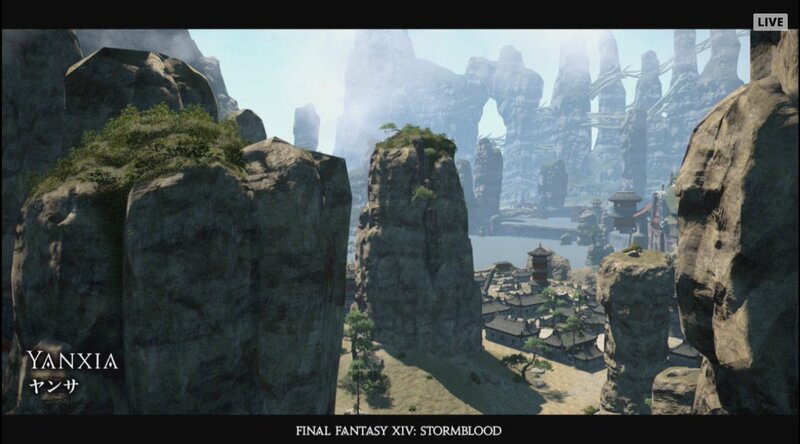 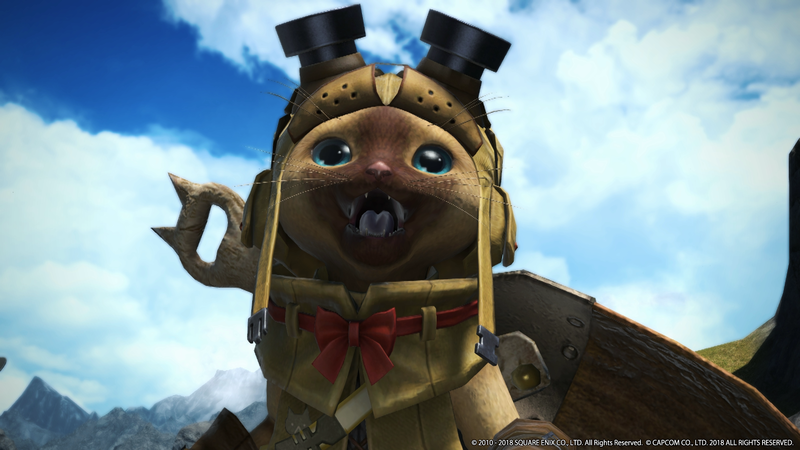 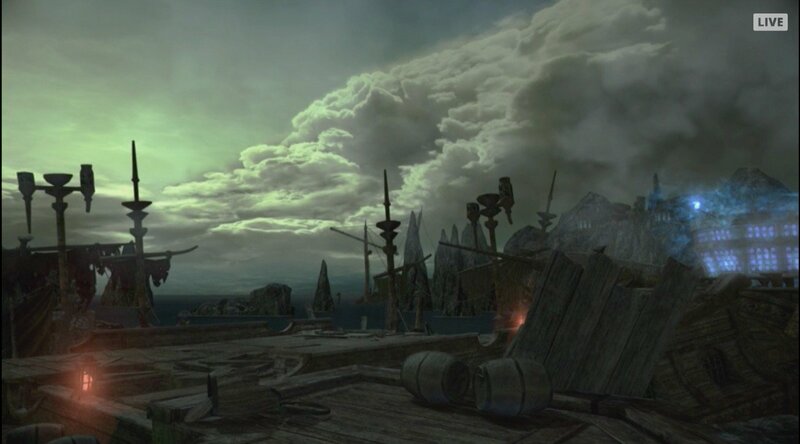 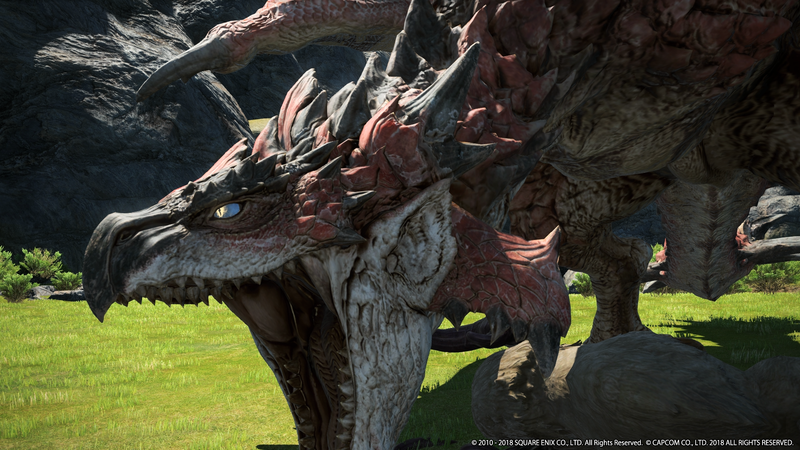 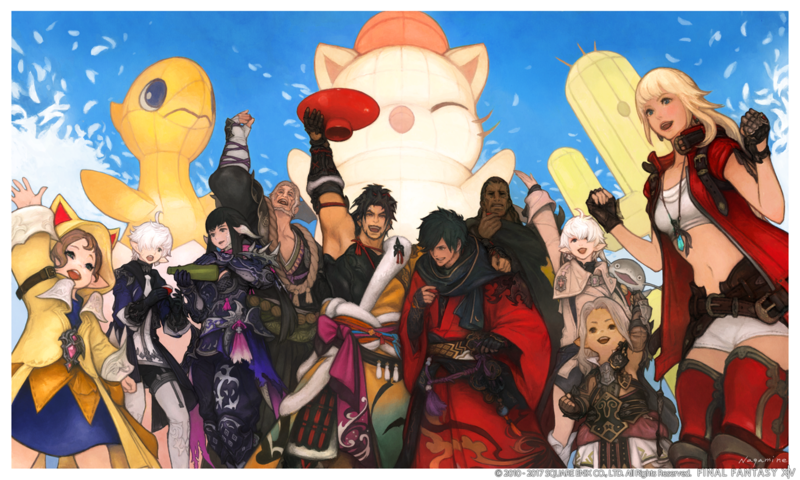 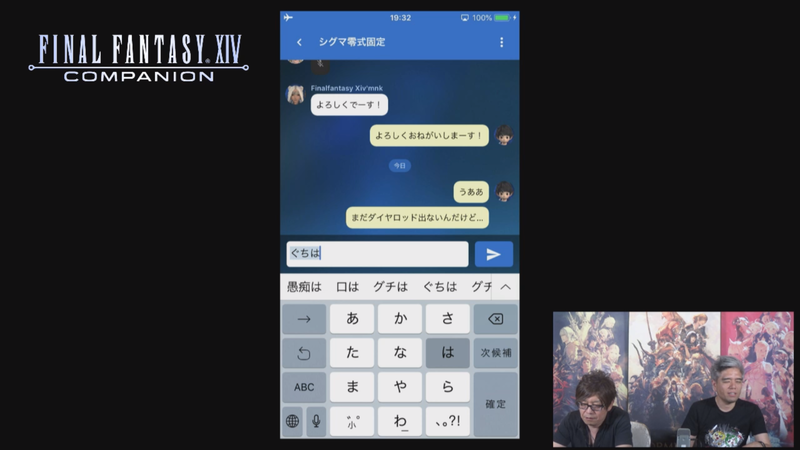 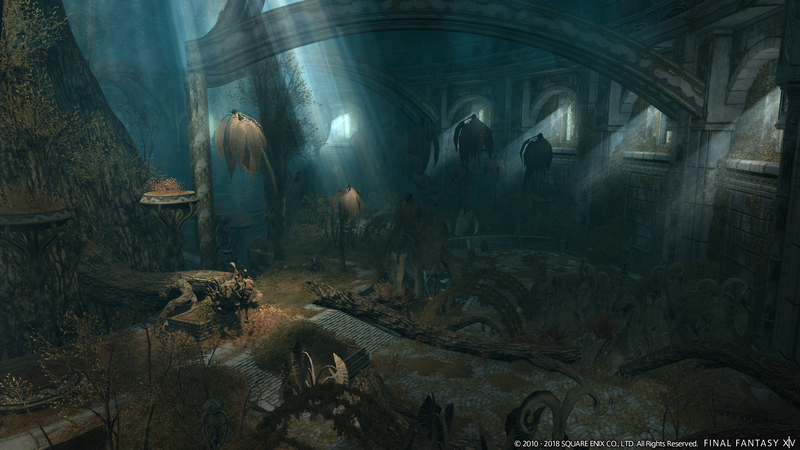 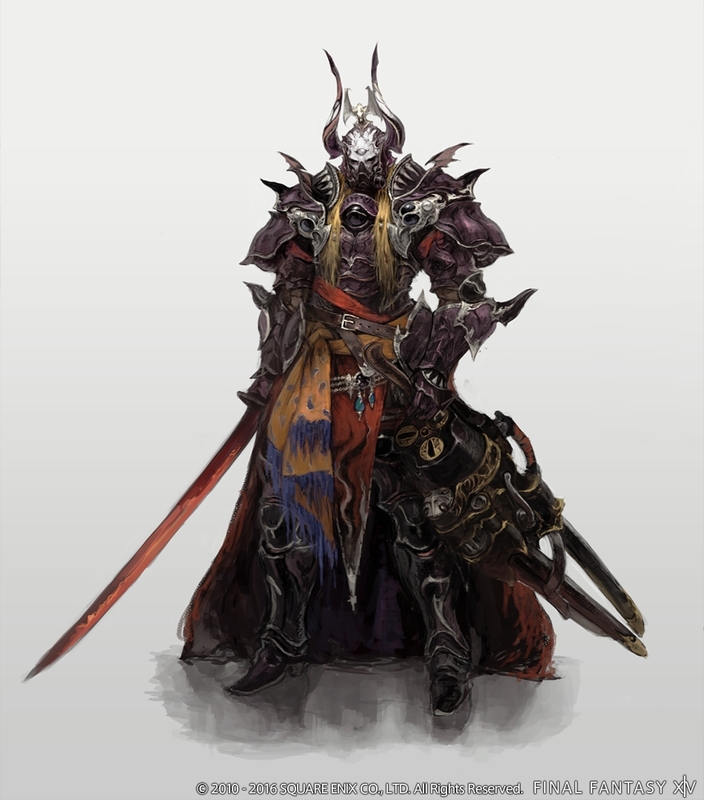 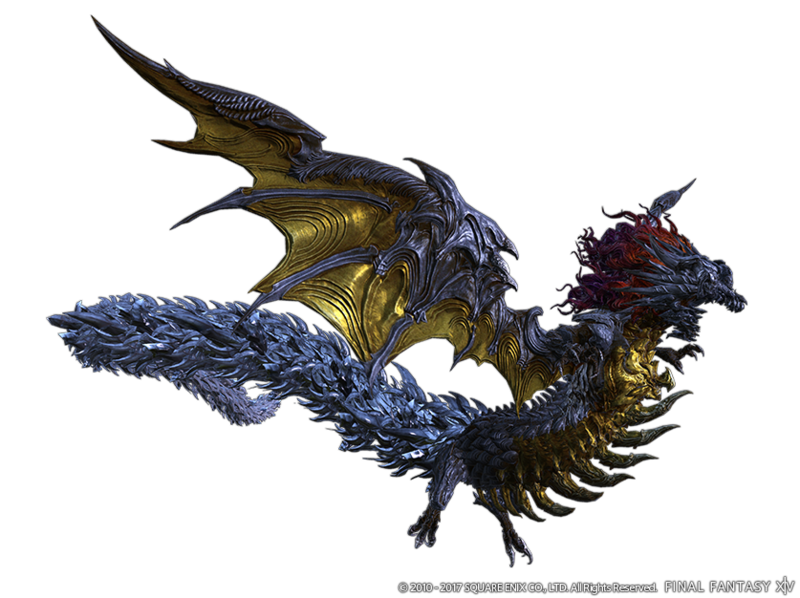 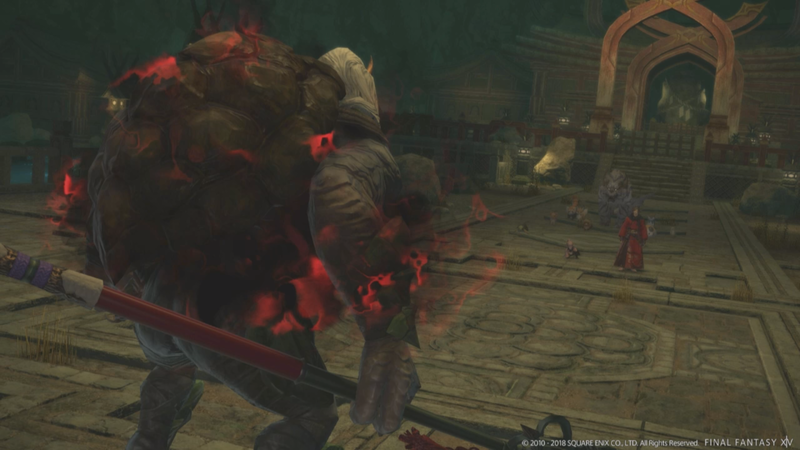 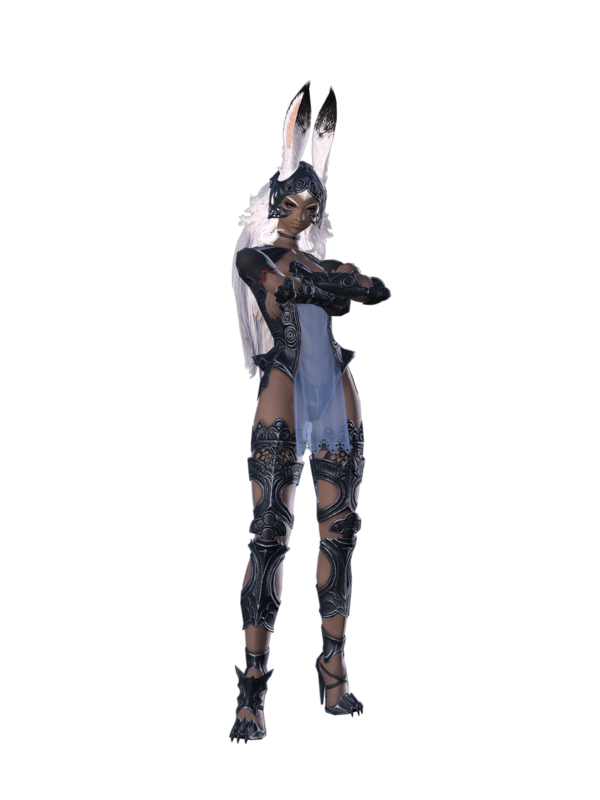 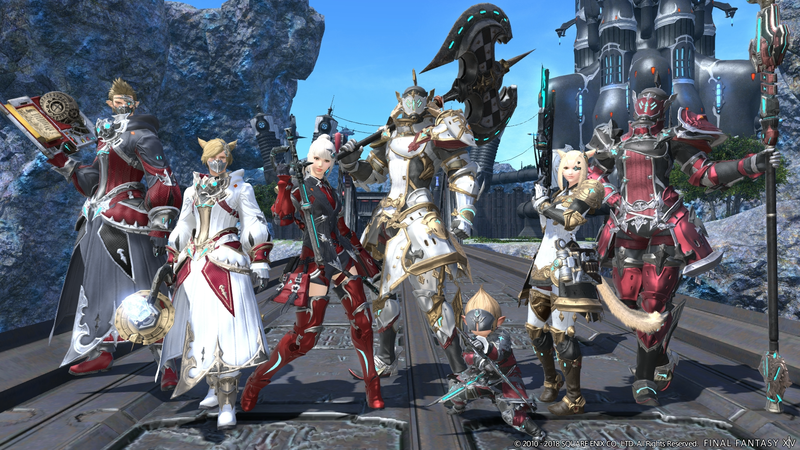 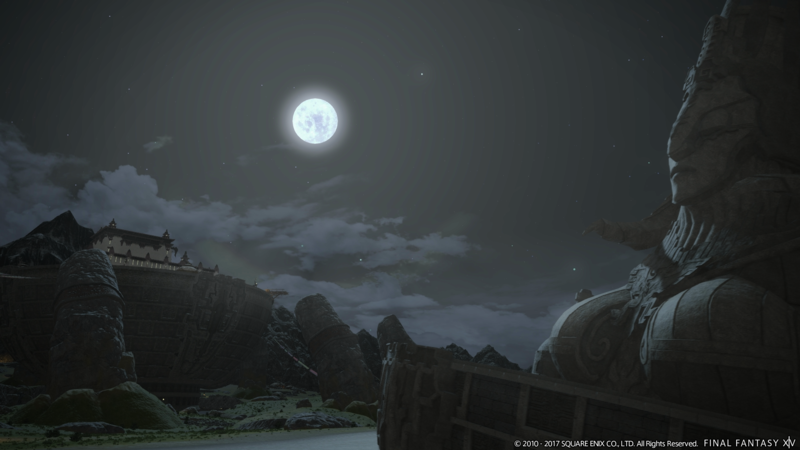 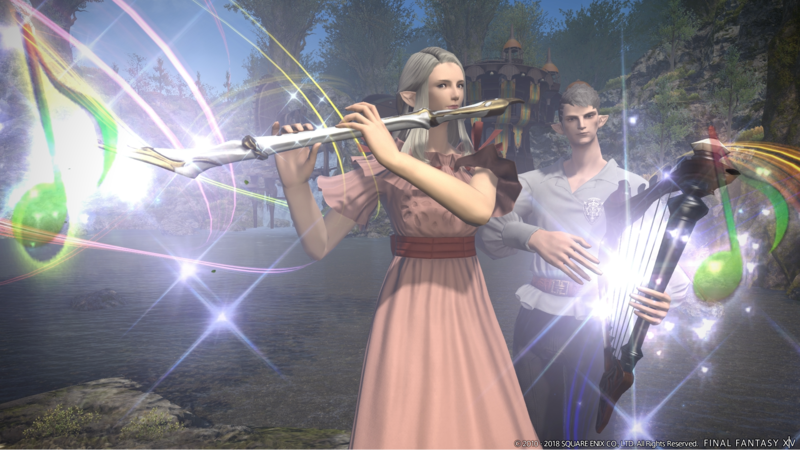 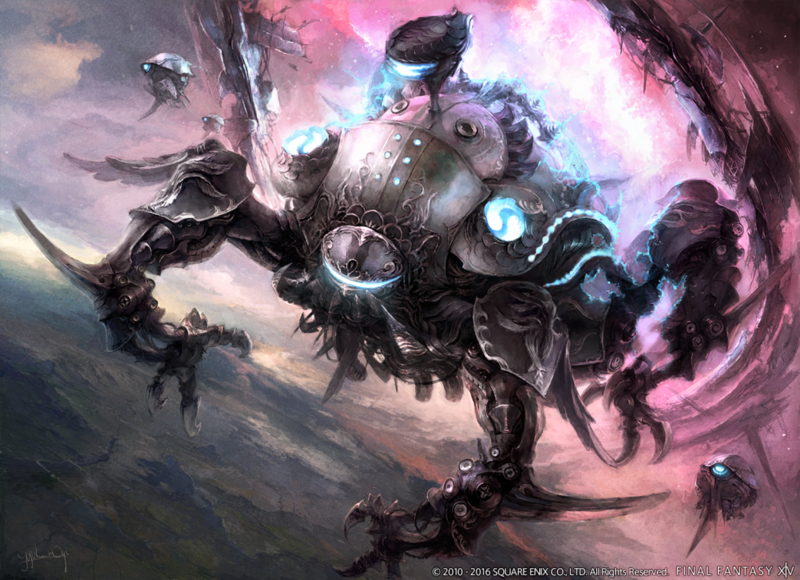 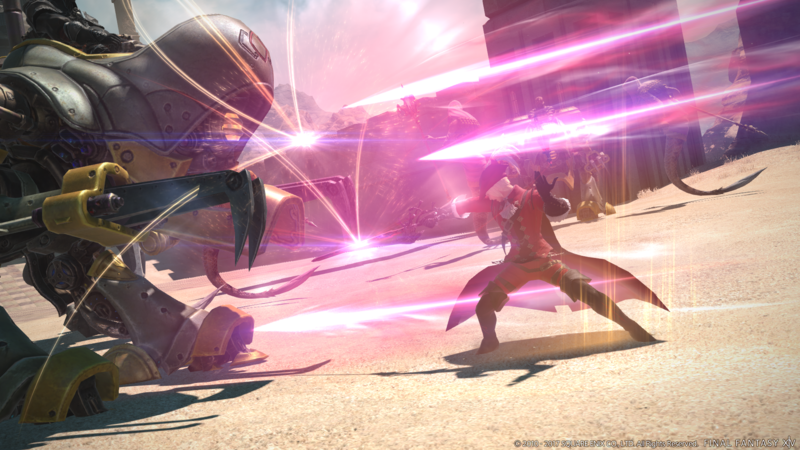 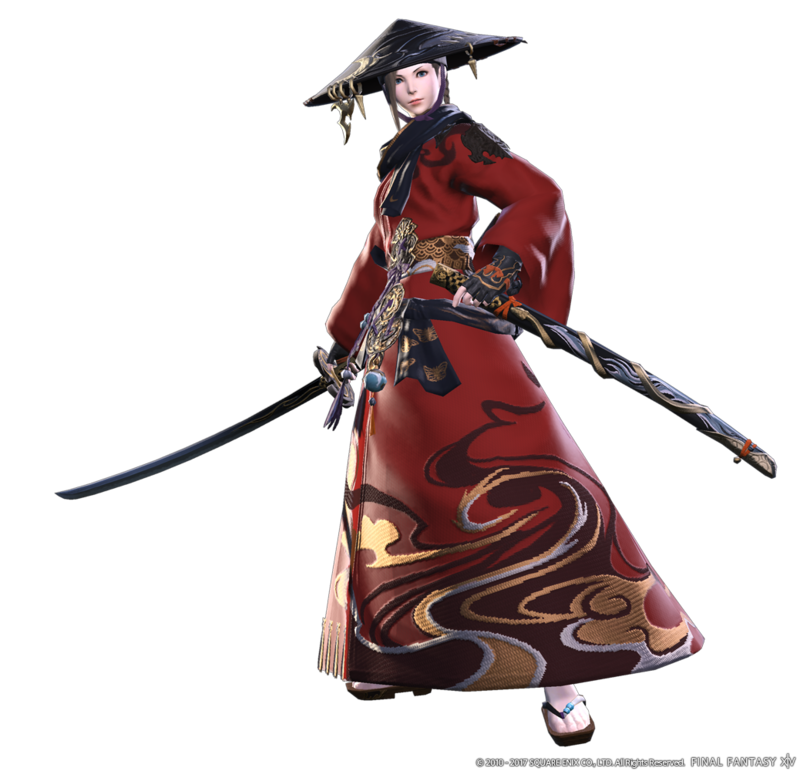 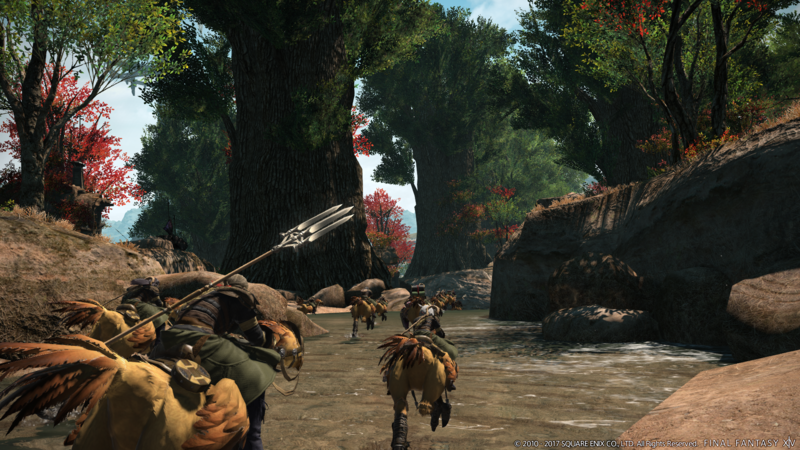 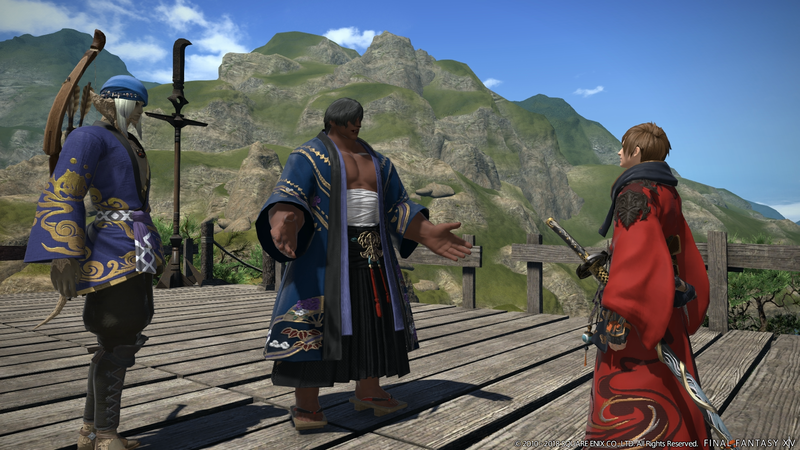 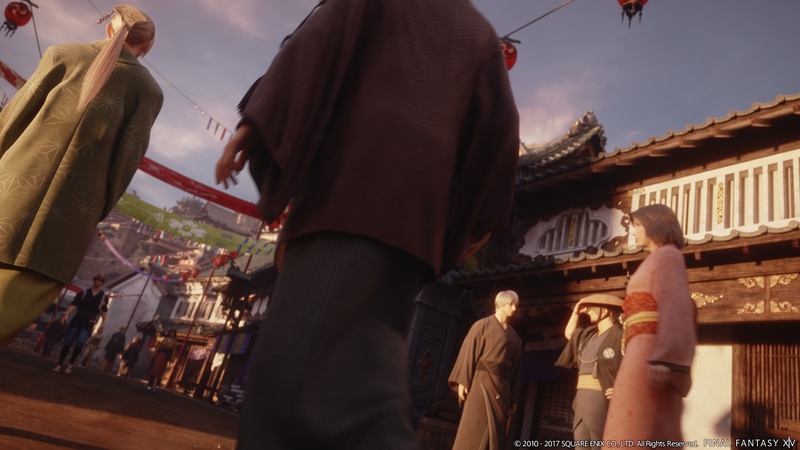 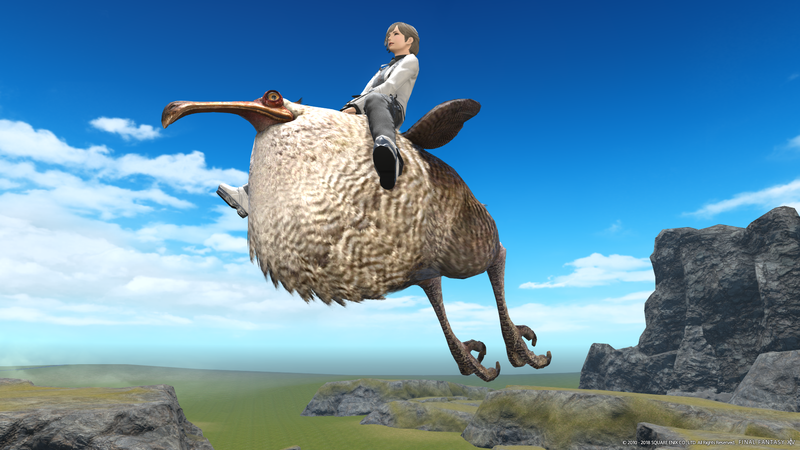 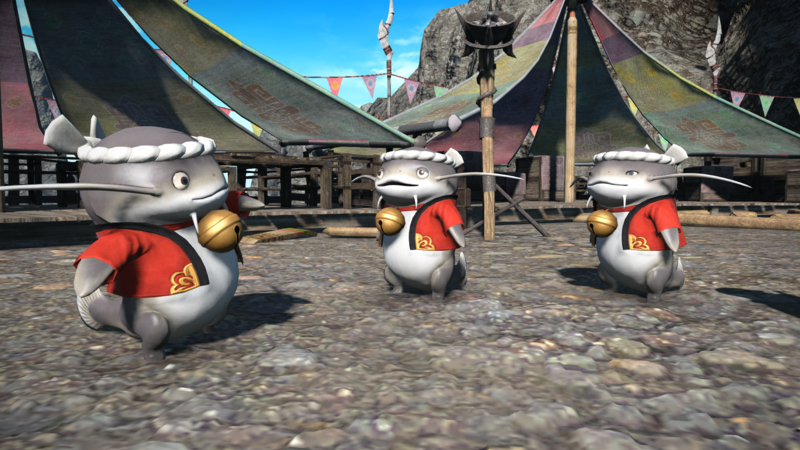 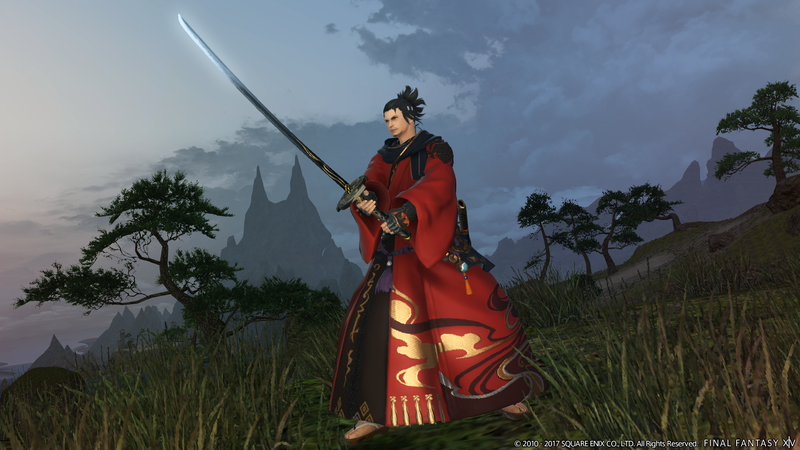 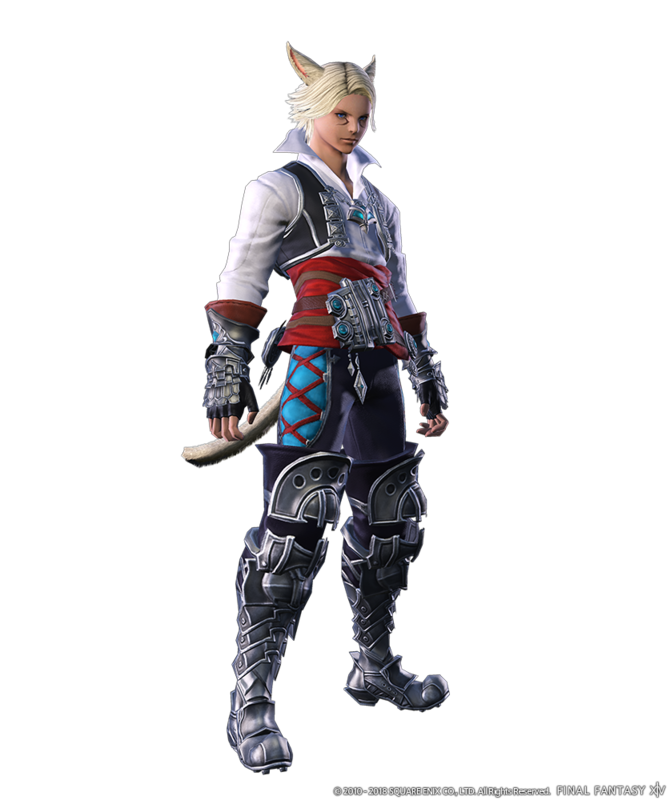 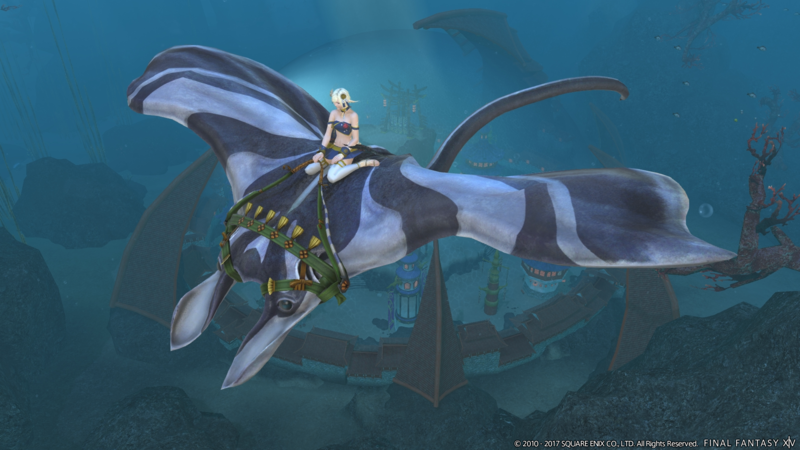 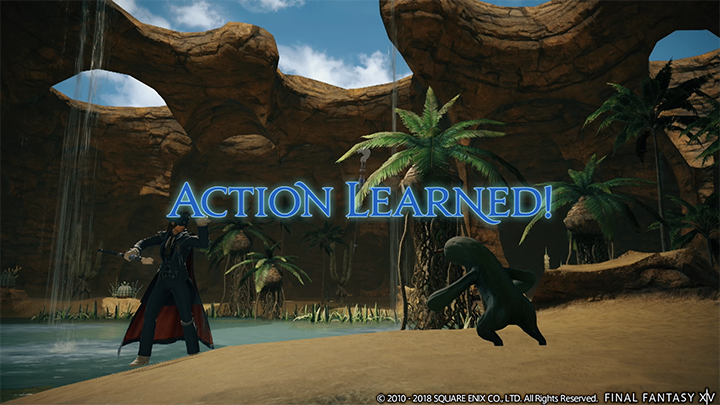 Square Enix details Final Fantasy XIV Patch 4.3 "Under the Moonlight"
A companion app can be used to communicate with friends or buy and sell on the market. 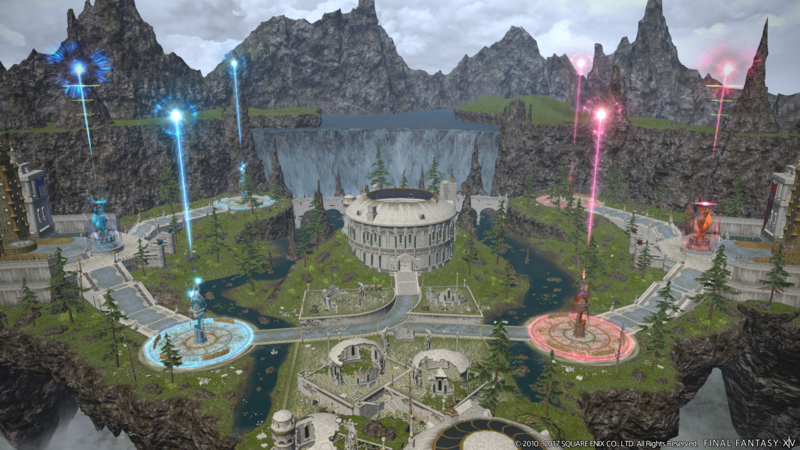 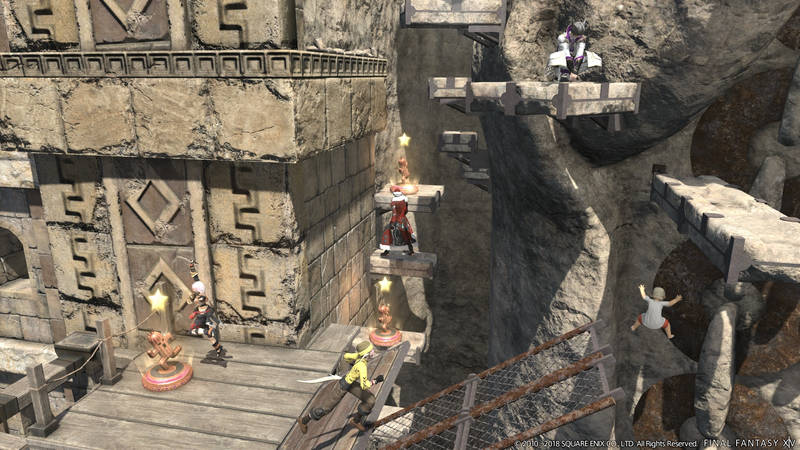 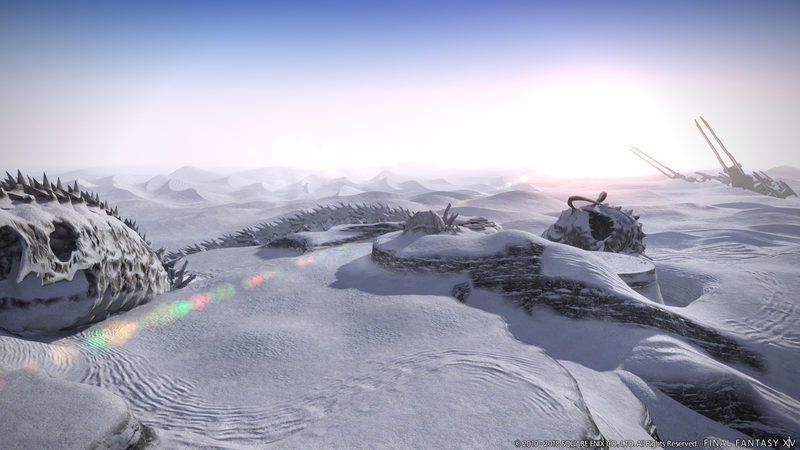 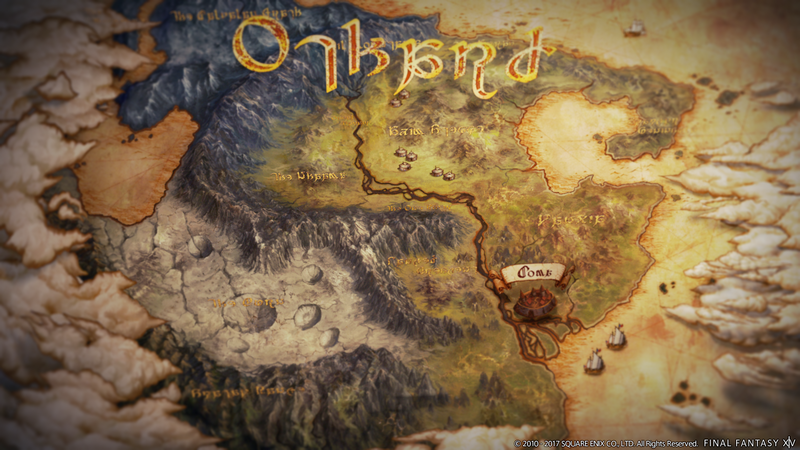 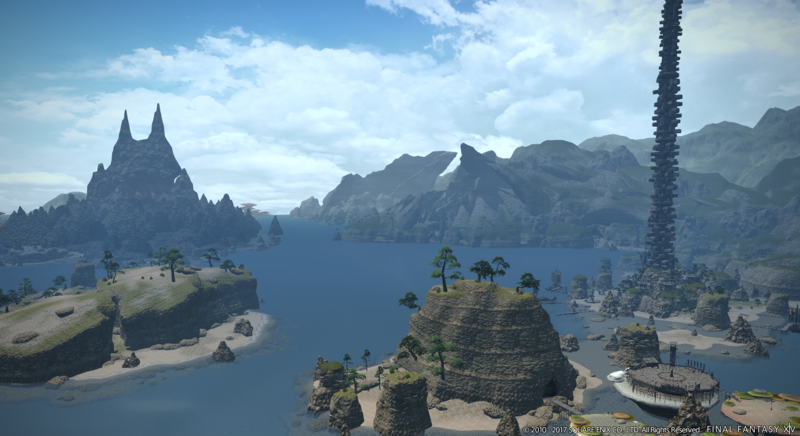 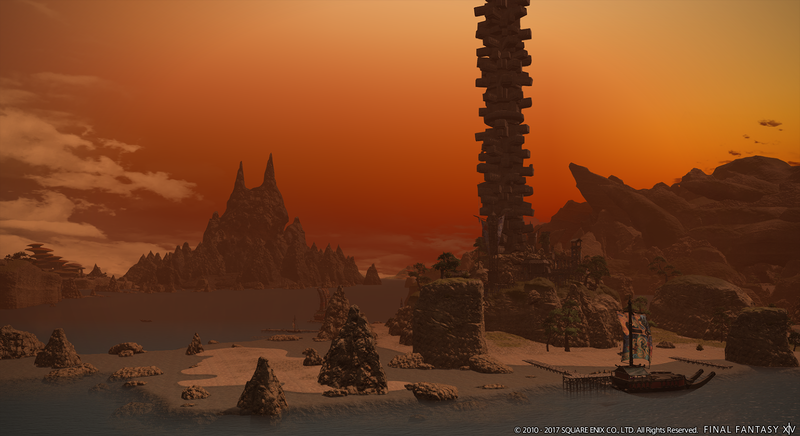 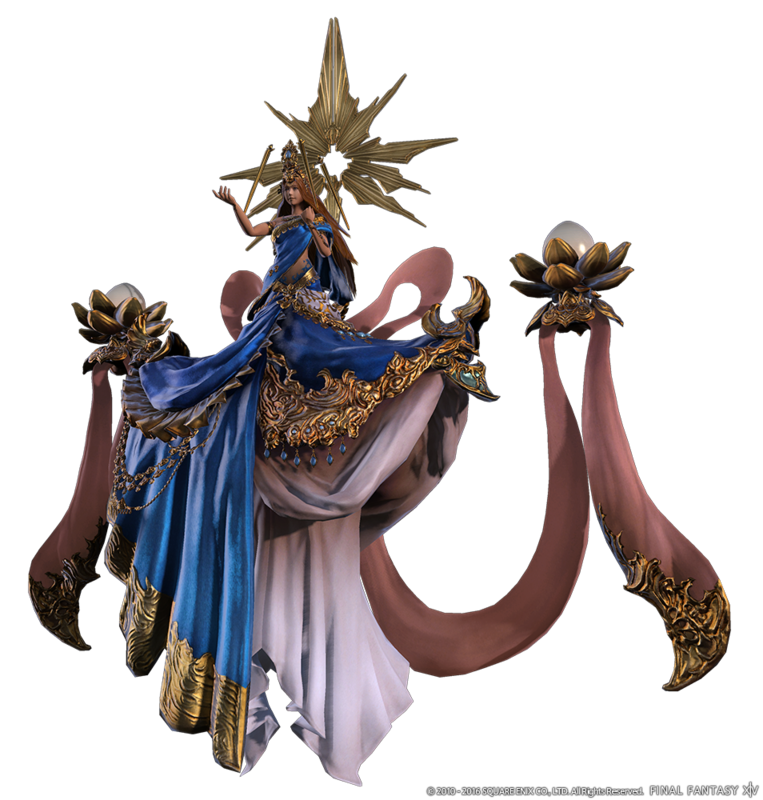 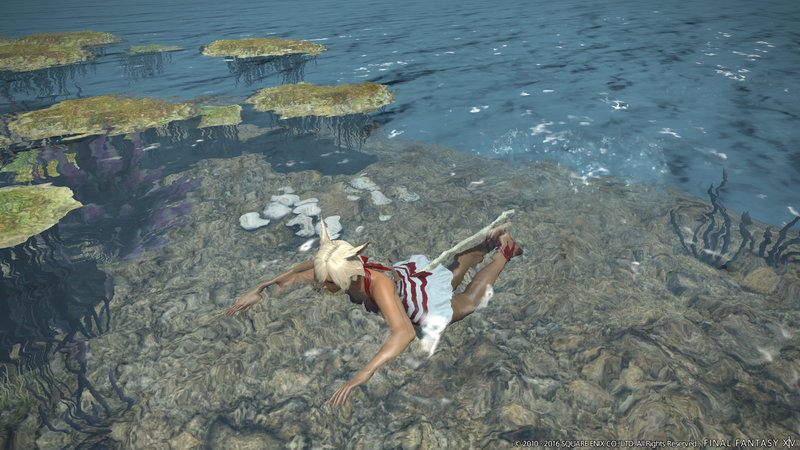 The latest patch introduces the Forbidden Land of Eureka to the game. 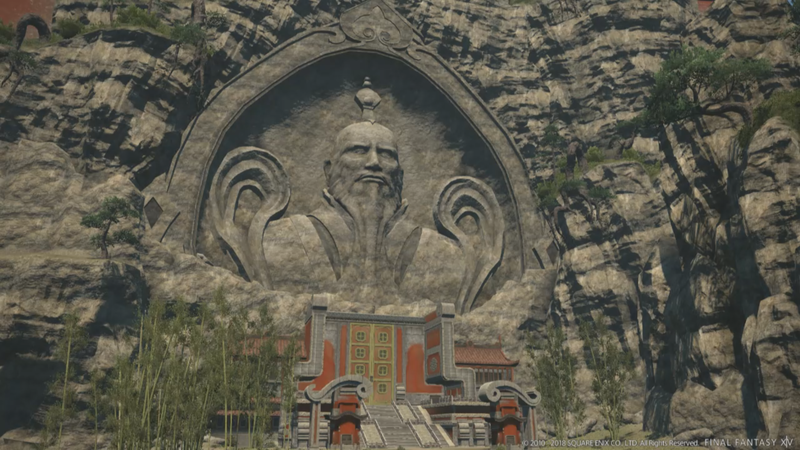 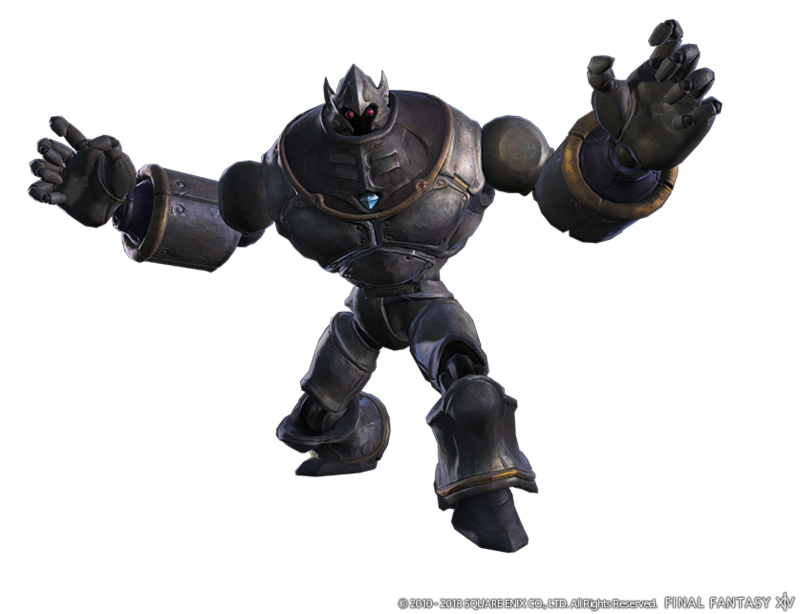 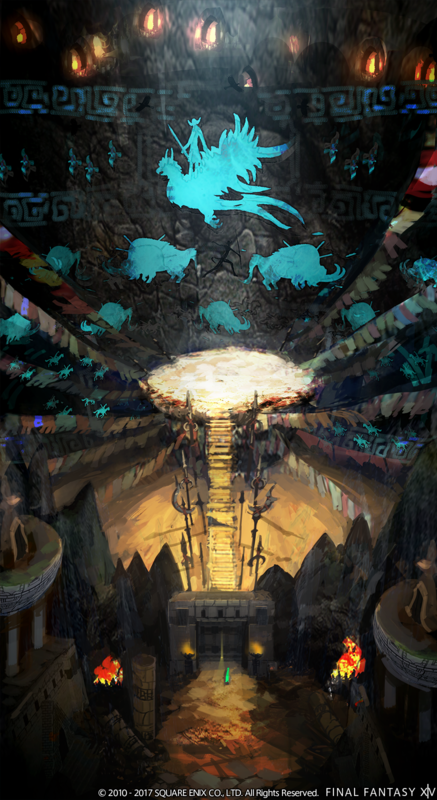 New quests, raid, trials, dungeons, and a familiar face. 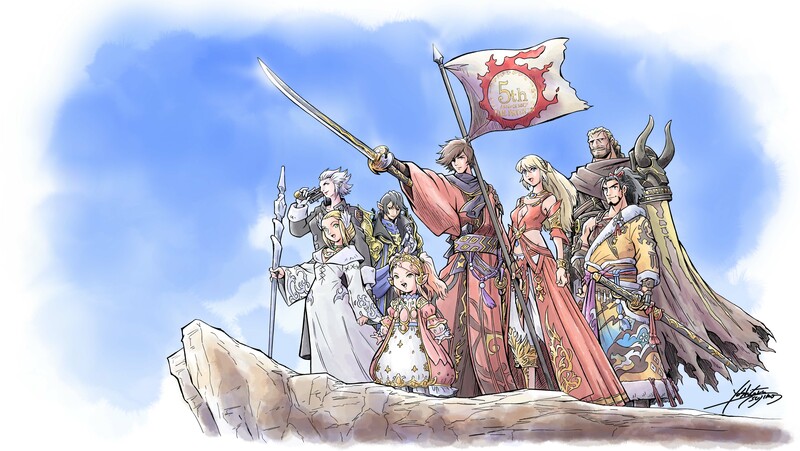 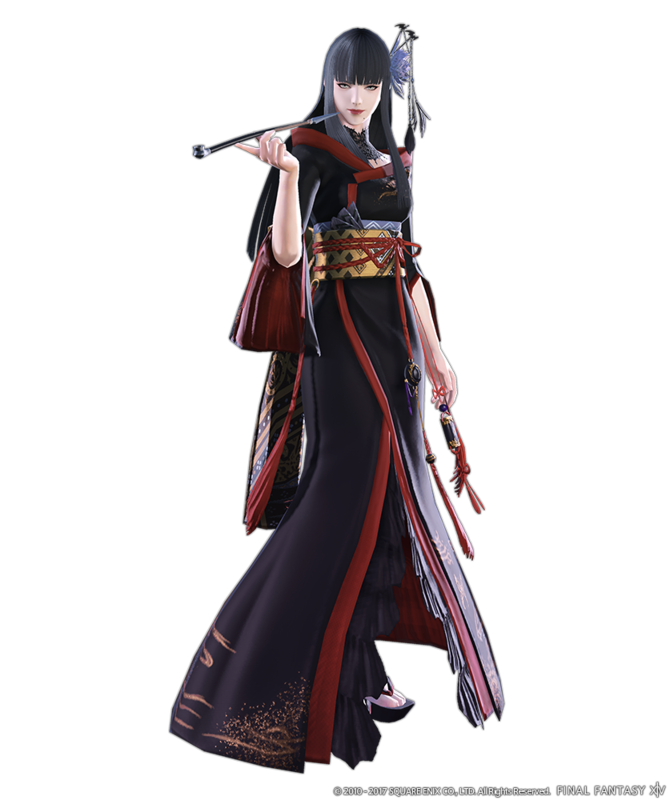 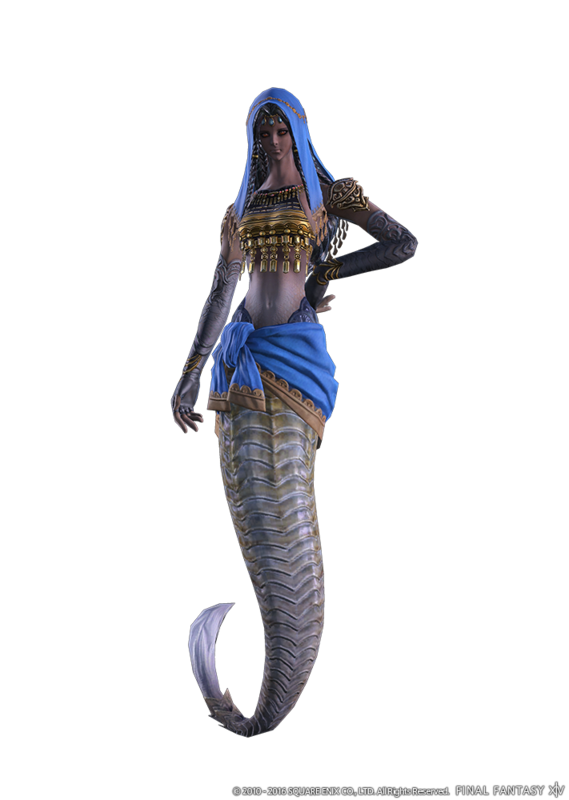 RPG Site and its content is Copyright © 2006-2019 UFF Network and its owners. 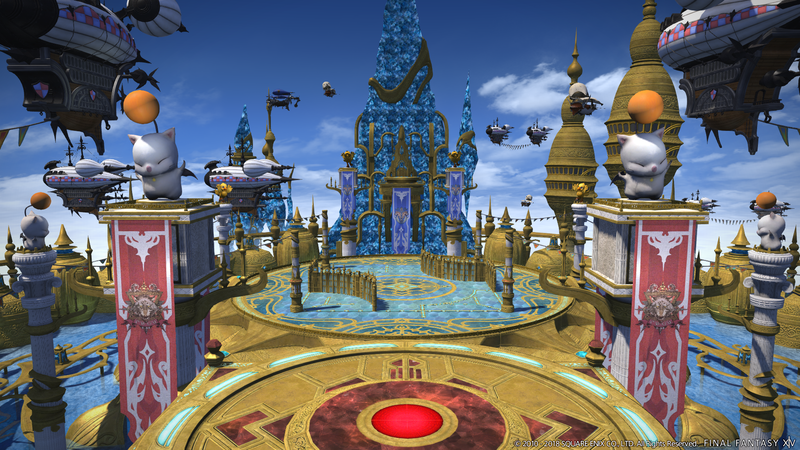 A UFF Network Website. 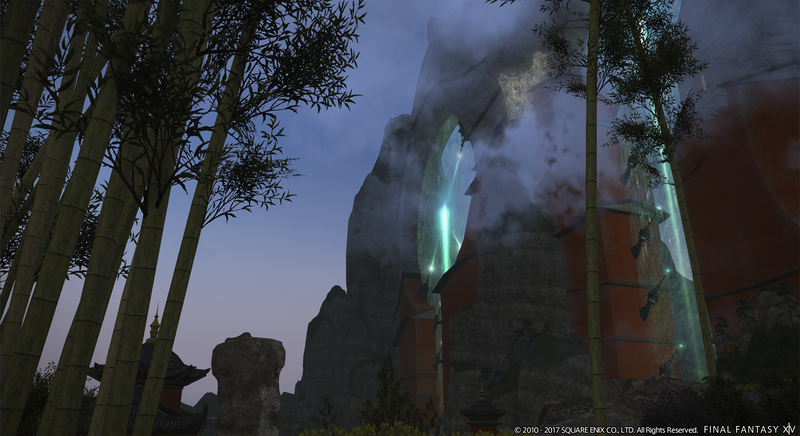 Powered by Mist Engine.